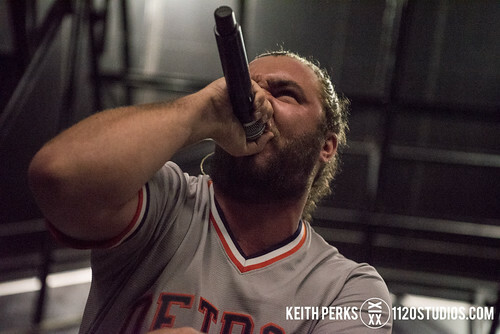 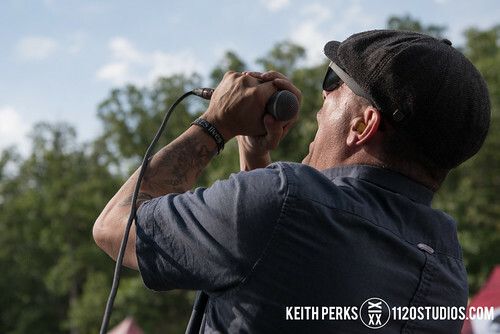 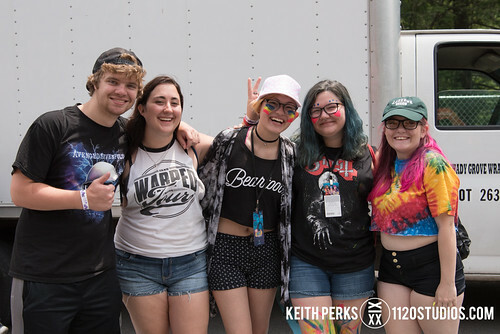 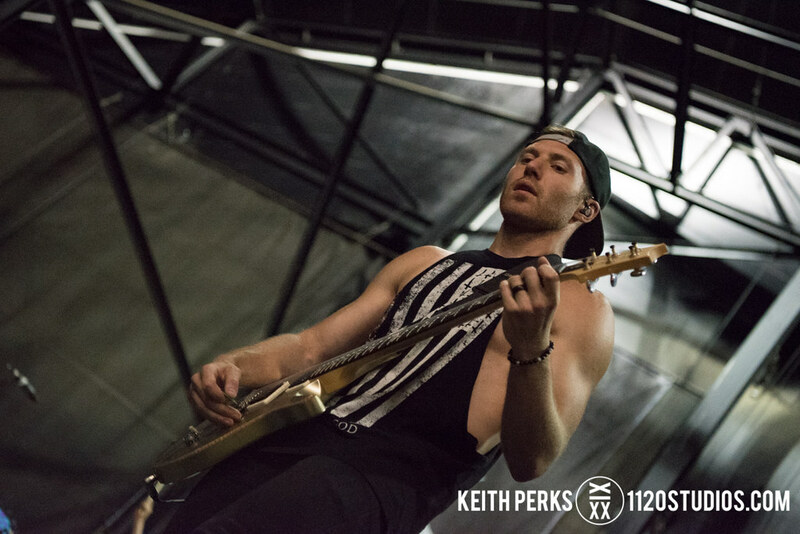 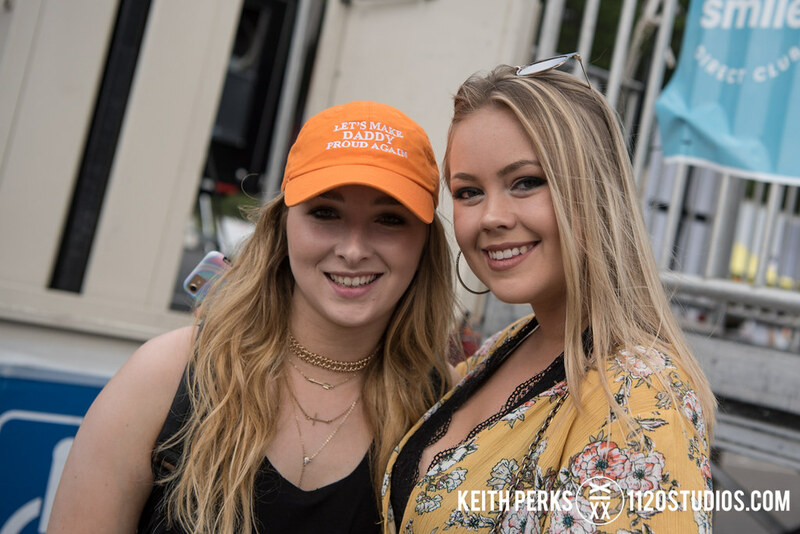 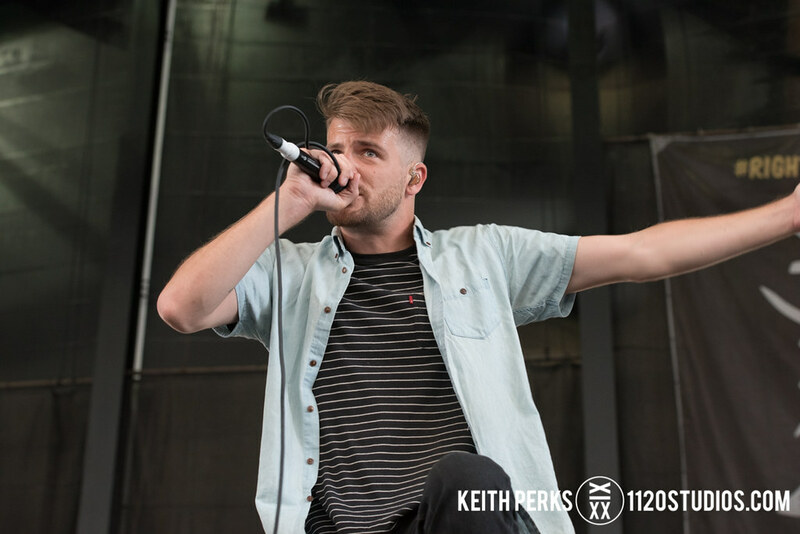 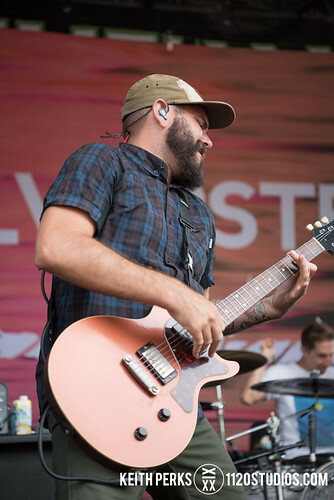 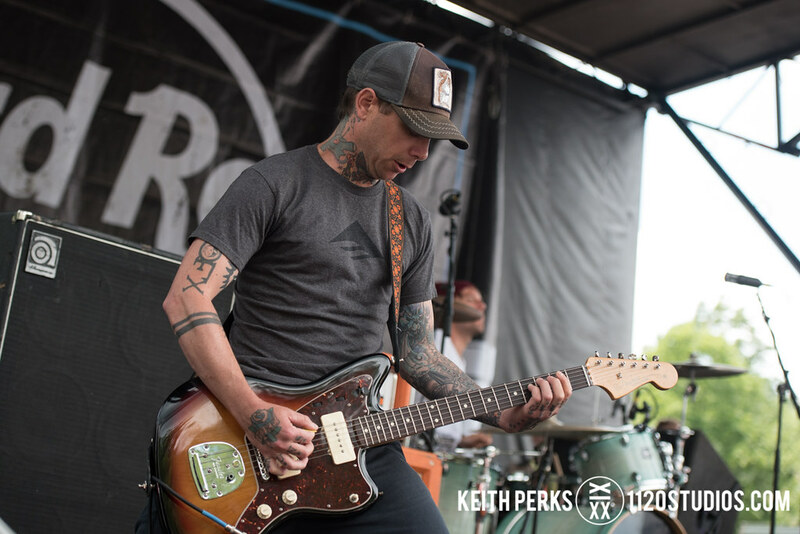 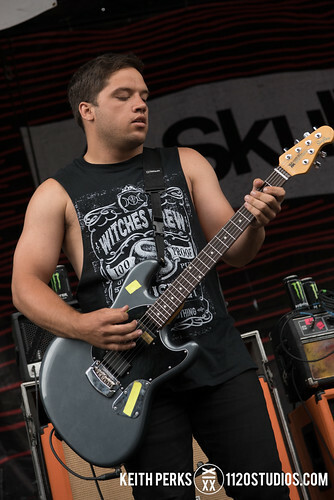 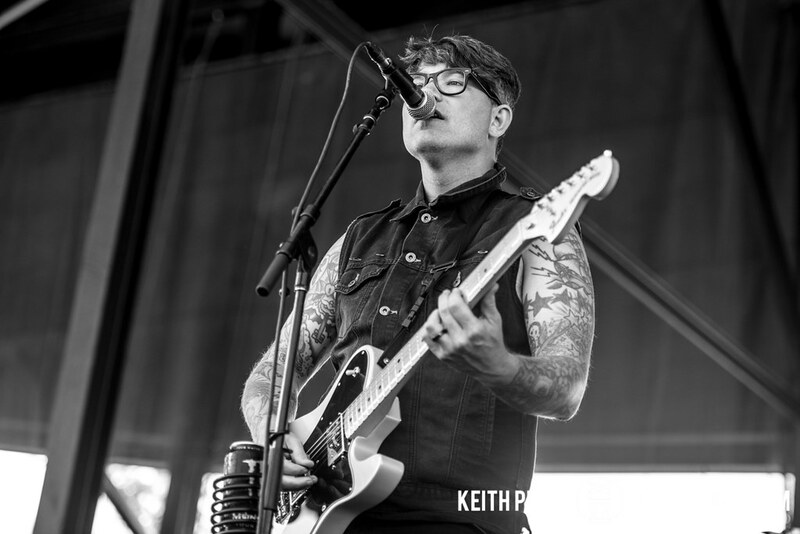 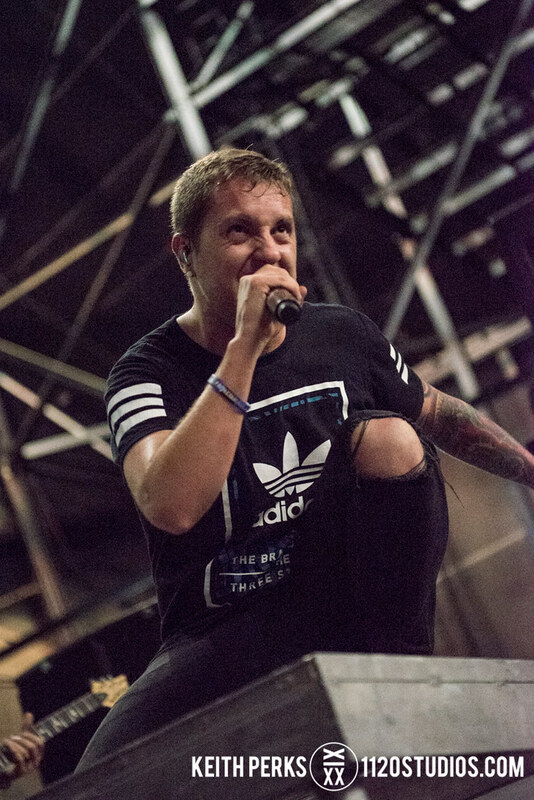 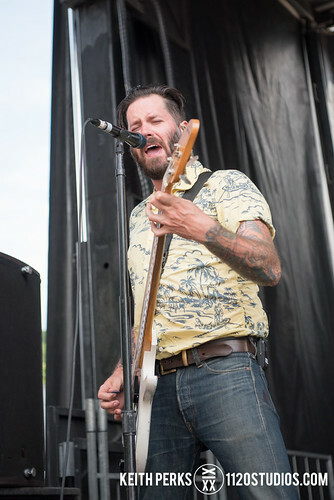 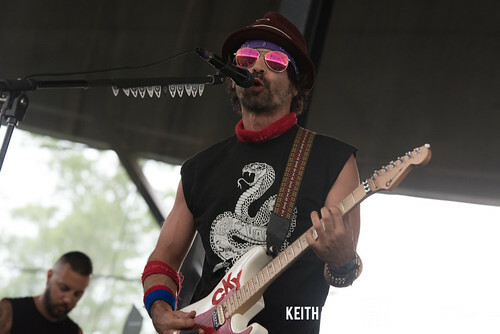 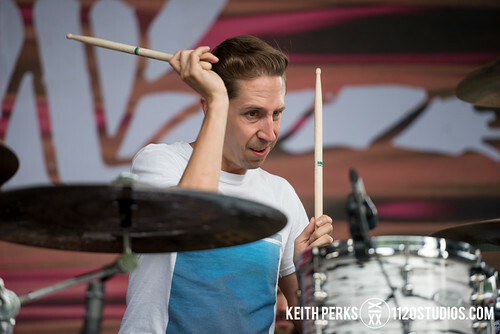 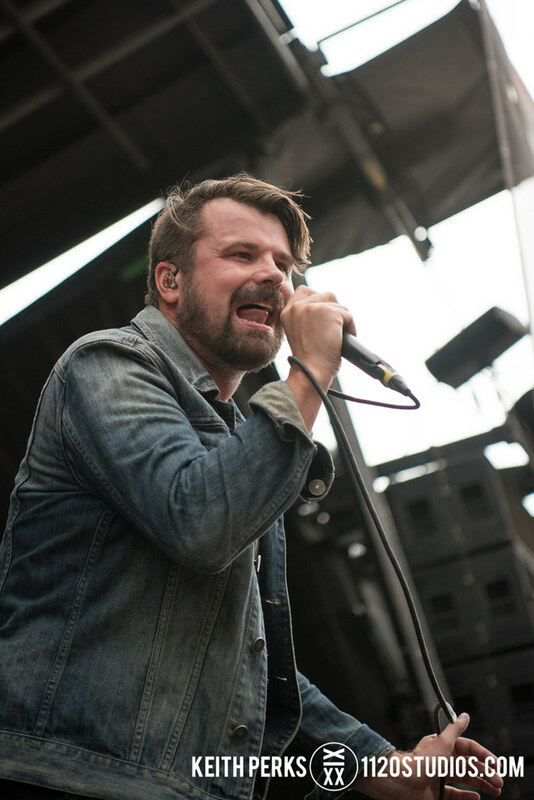 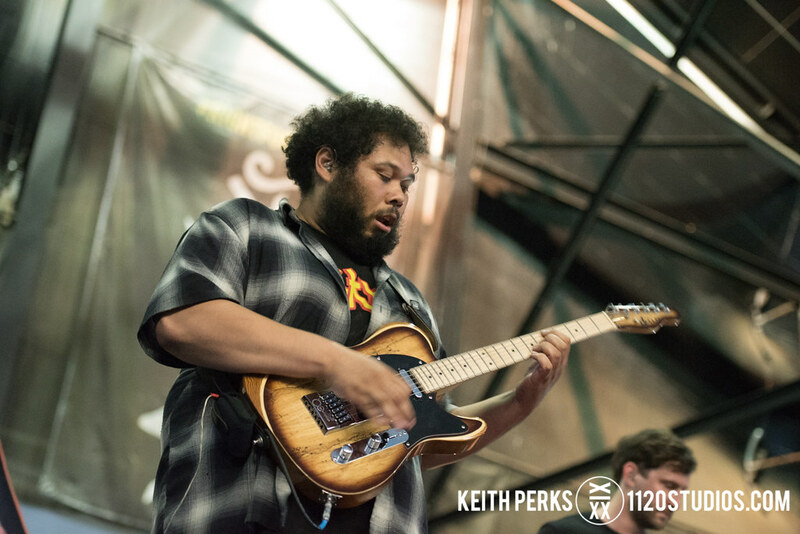 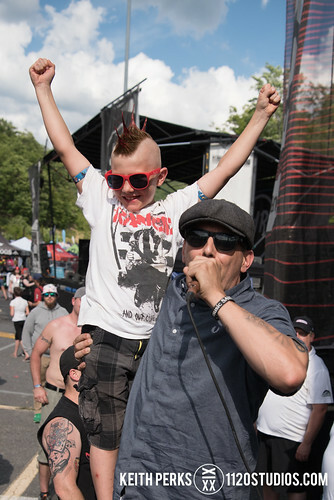 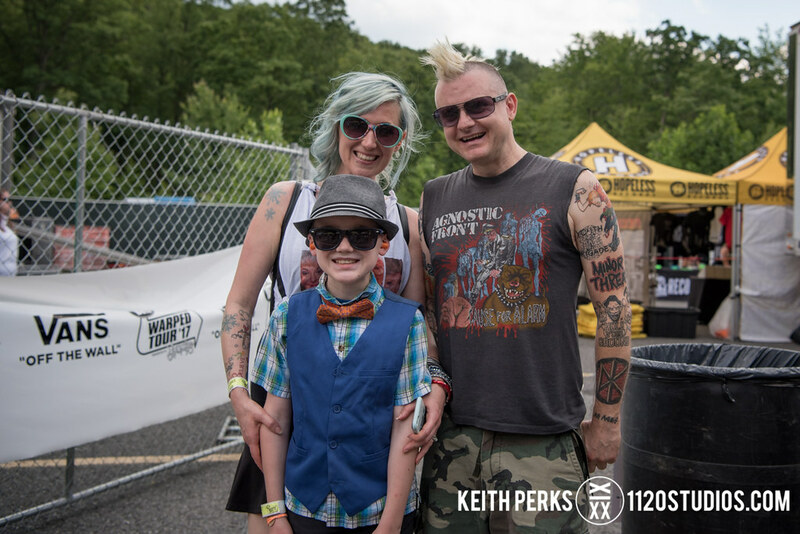 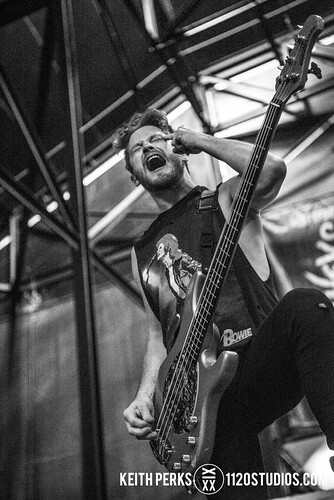 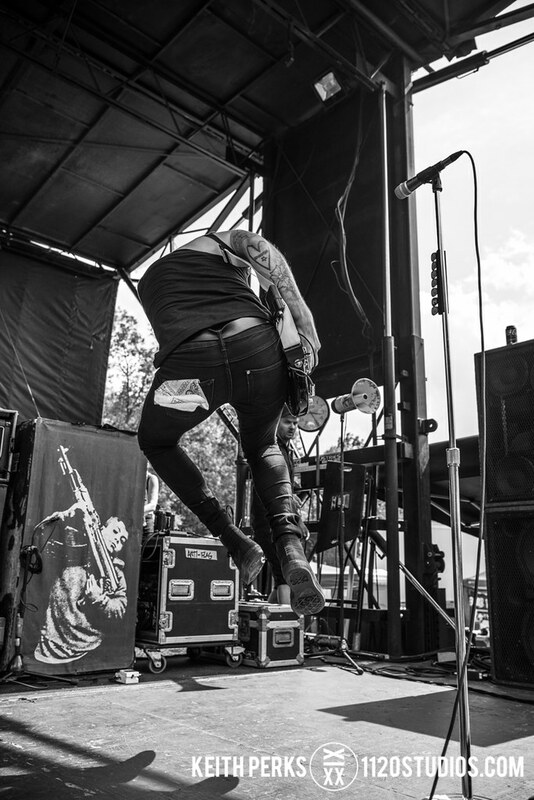 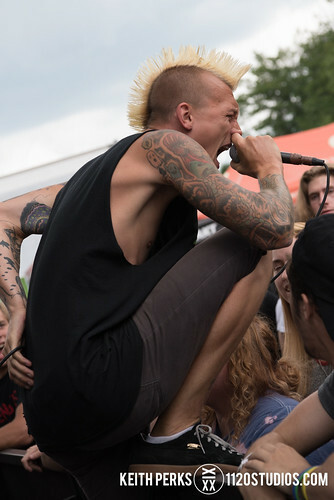 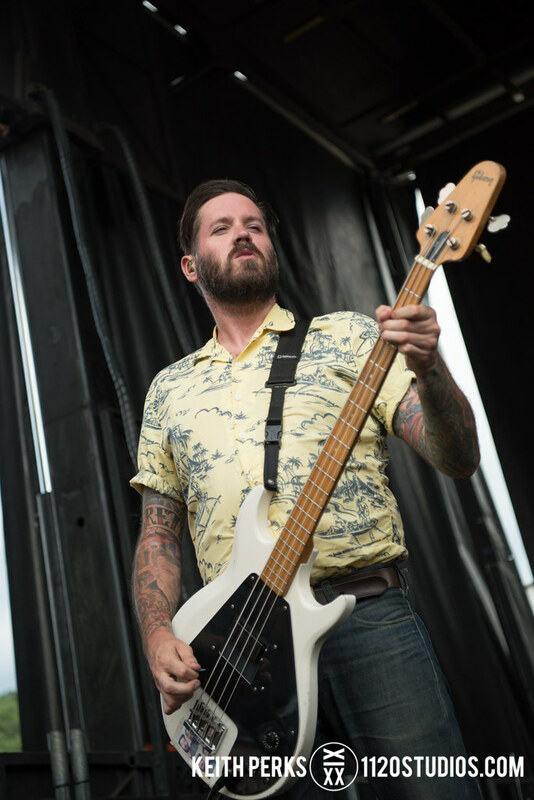 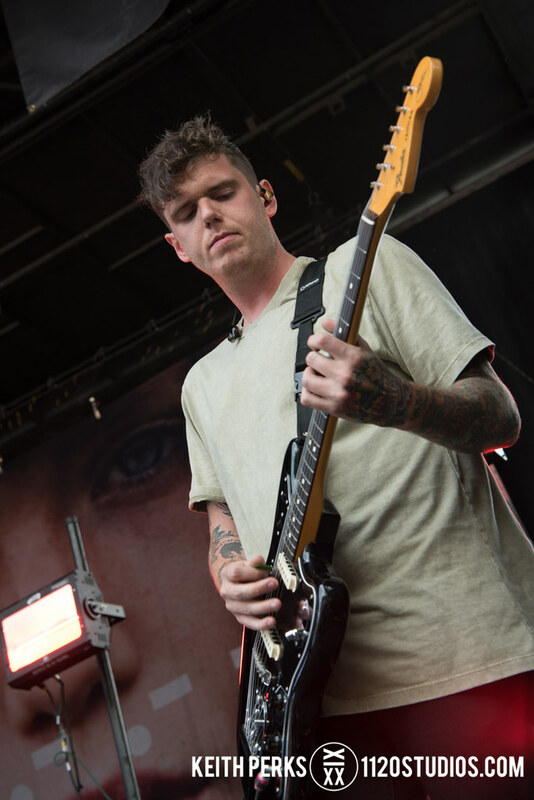 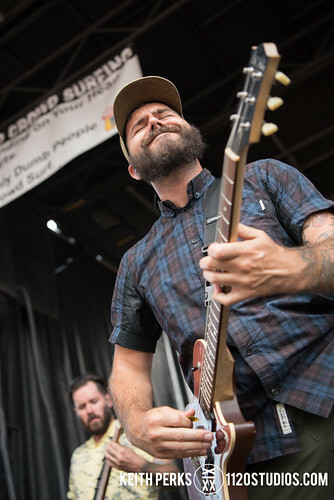 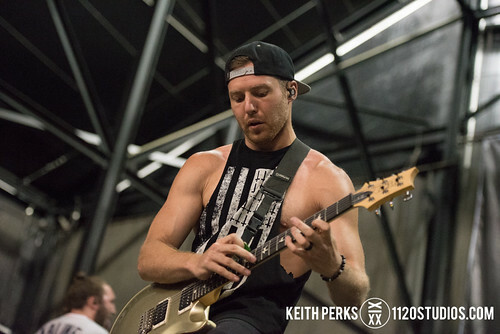 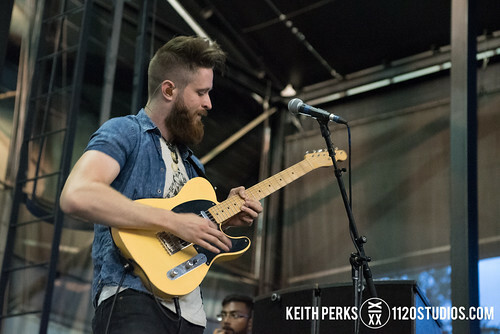 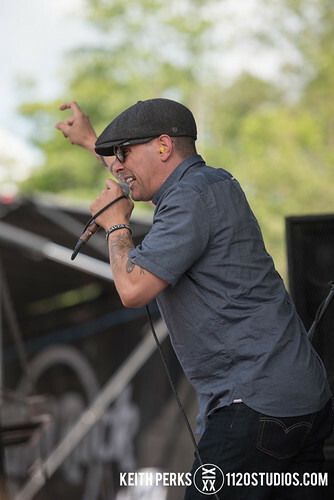 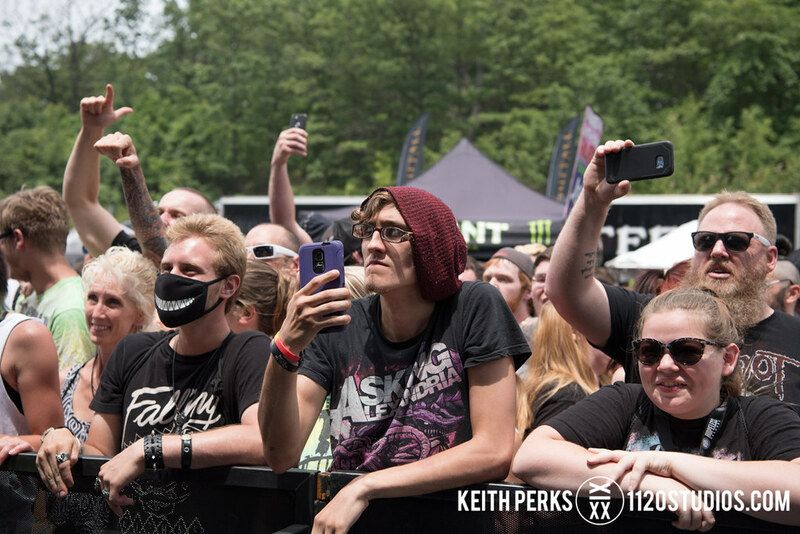 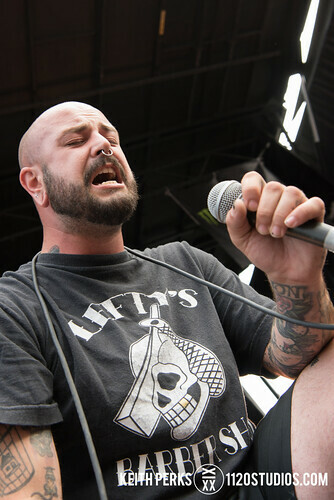 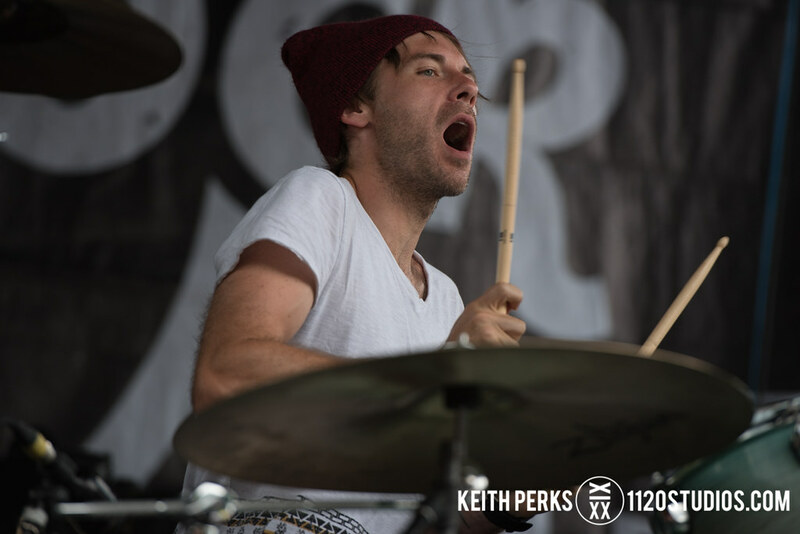 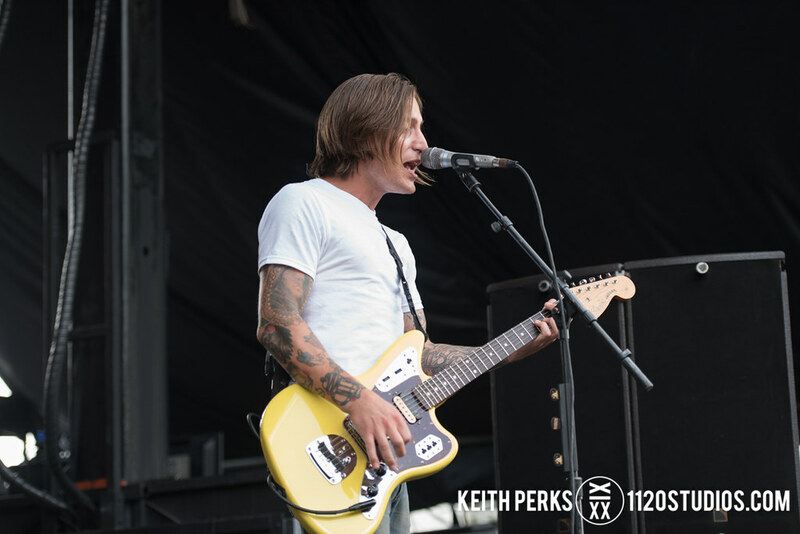 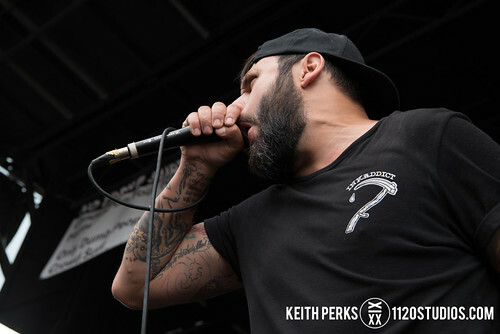 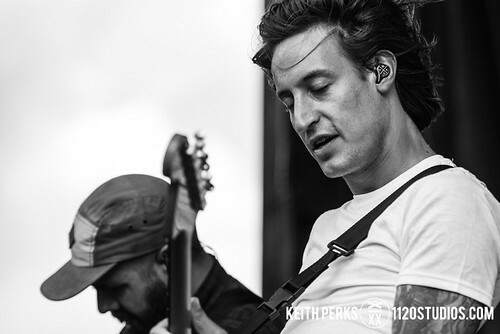 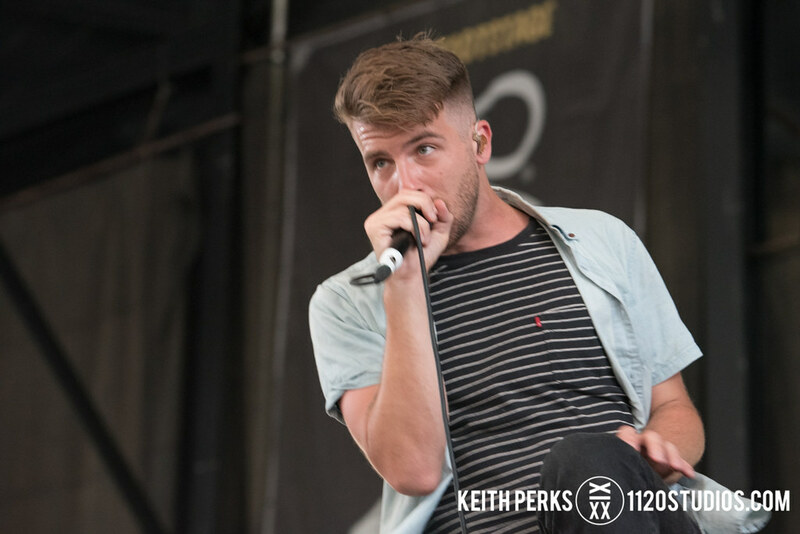 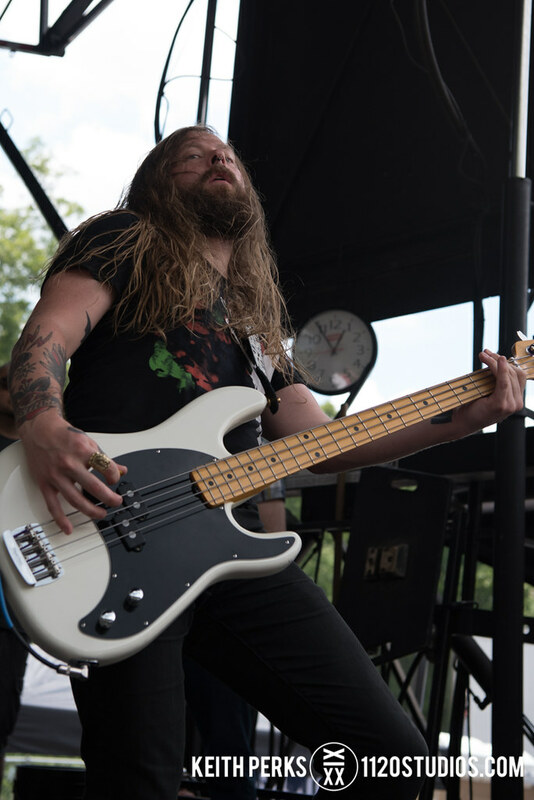 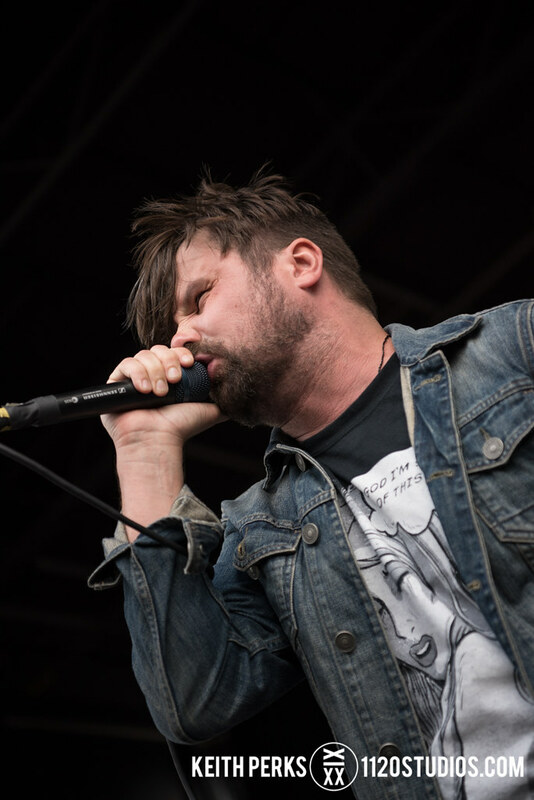 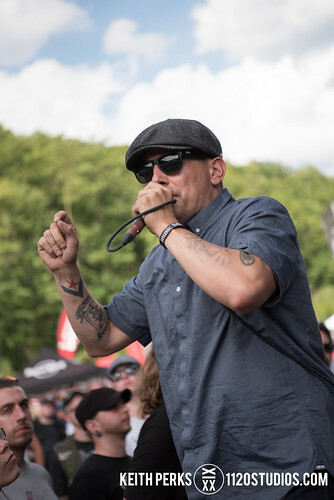 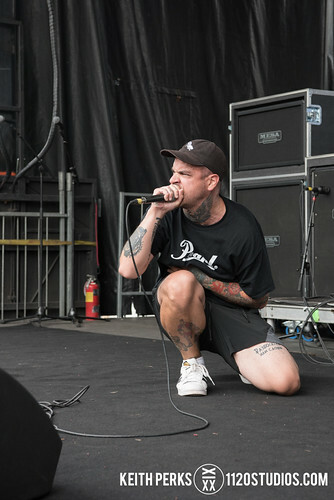 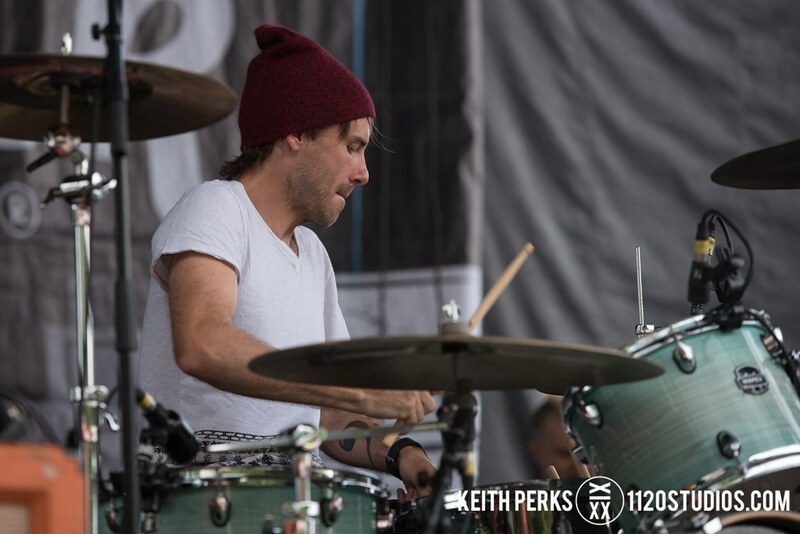 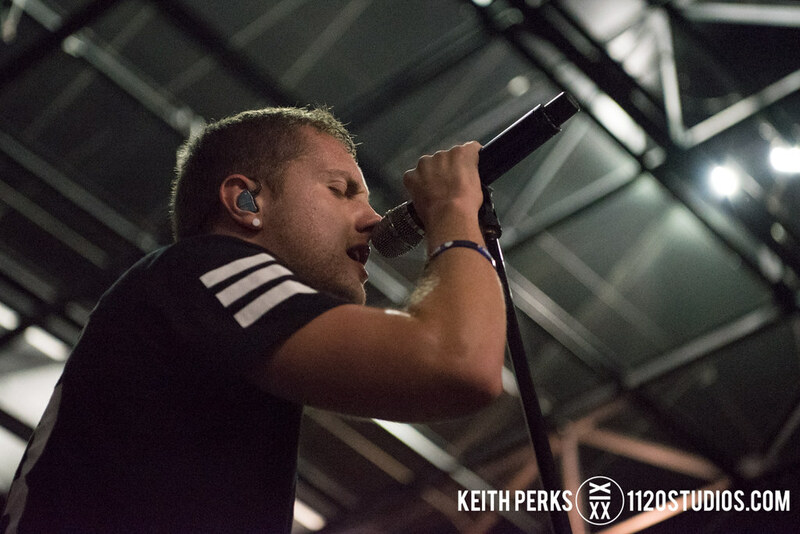 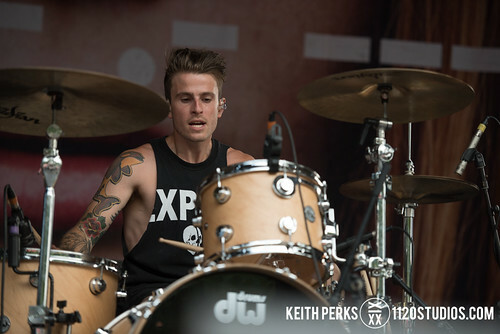 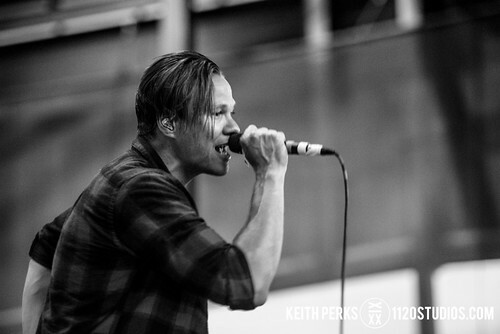 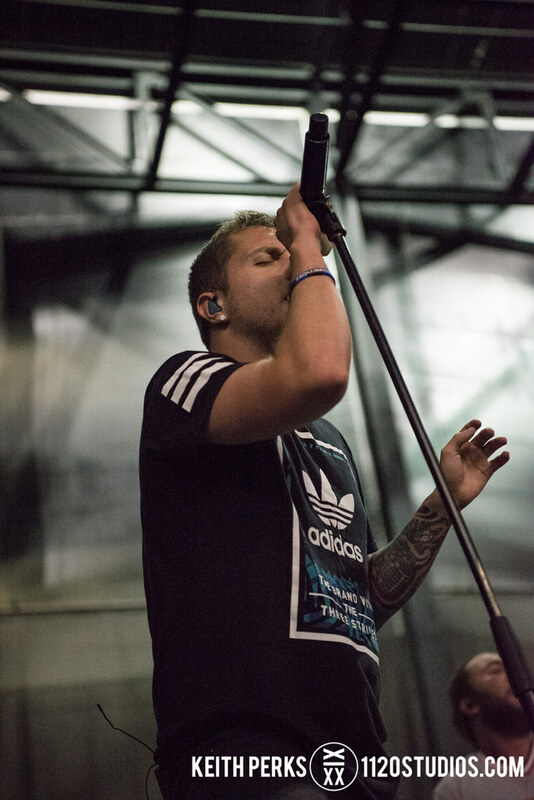 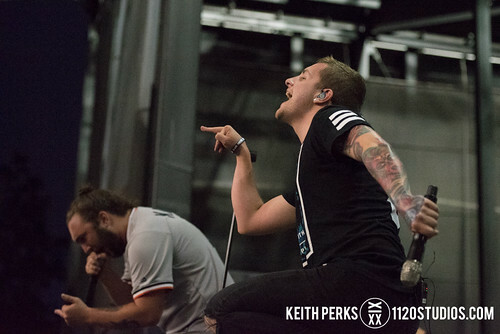 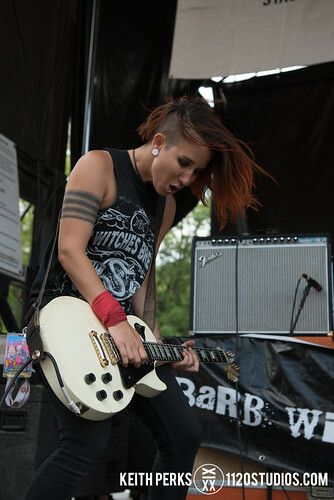 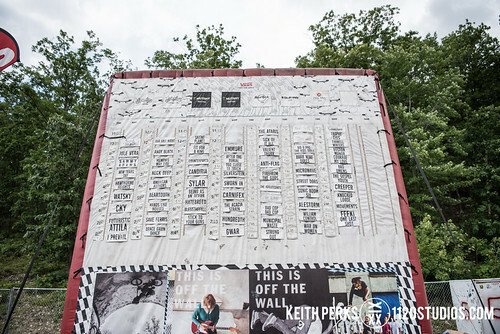 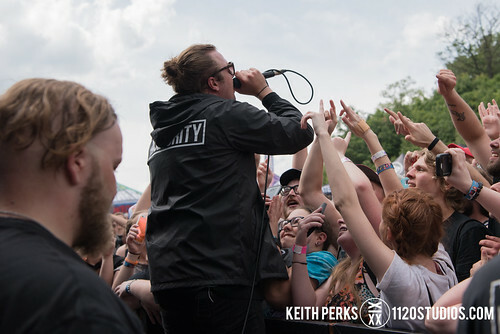 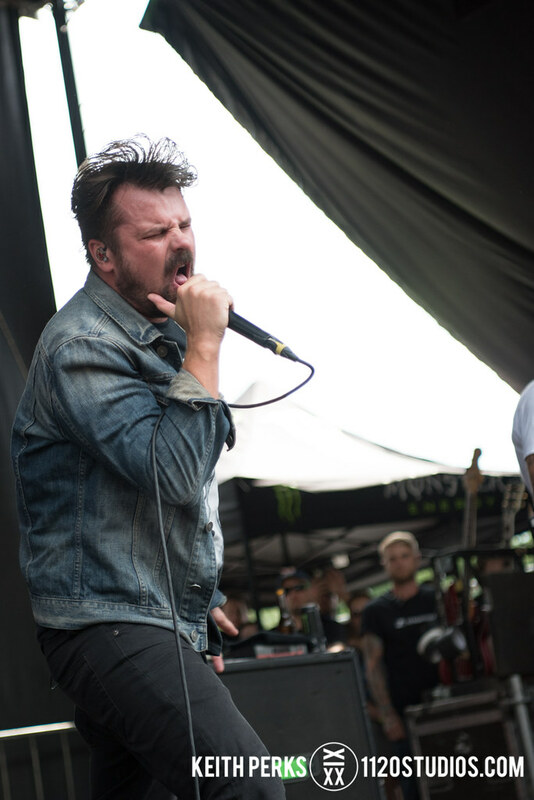 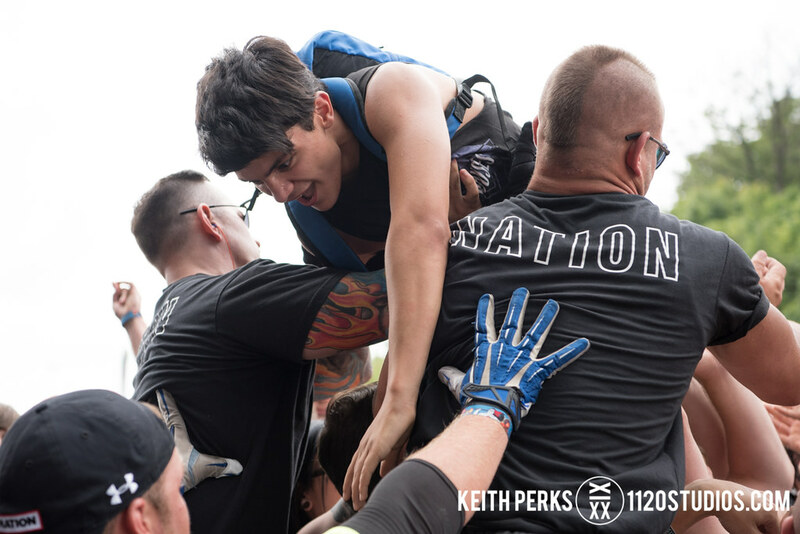 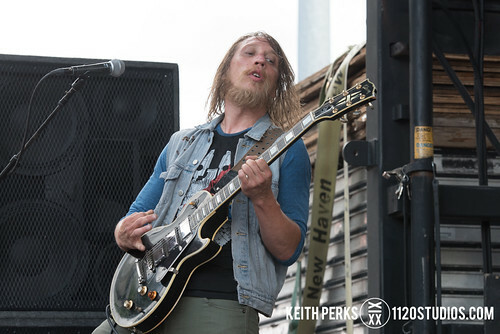 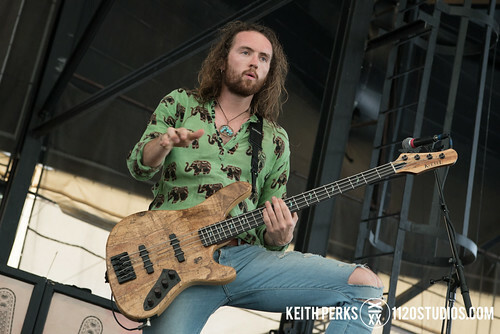 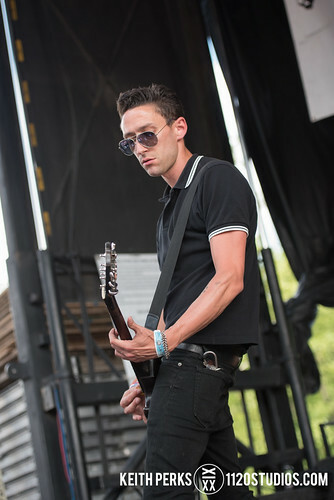 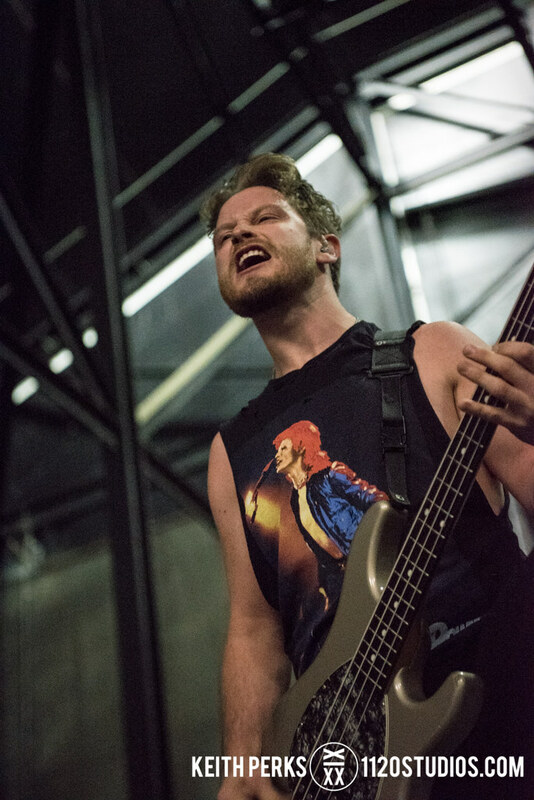 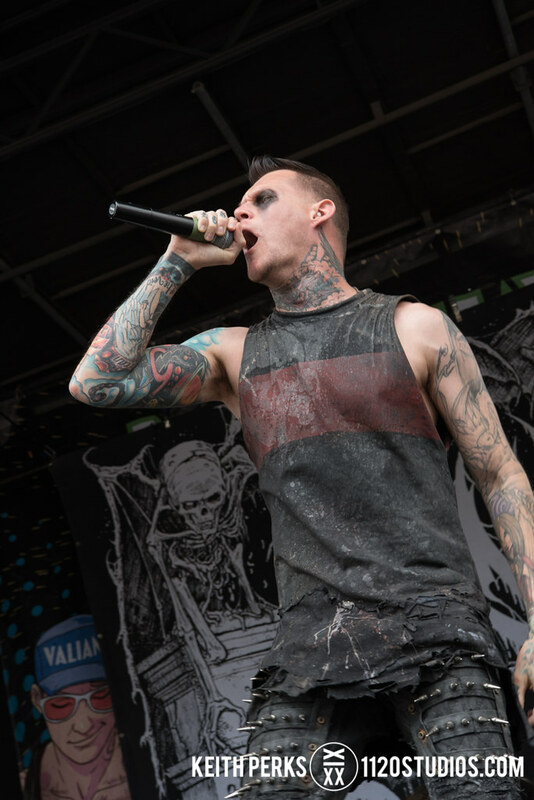 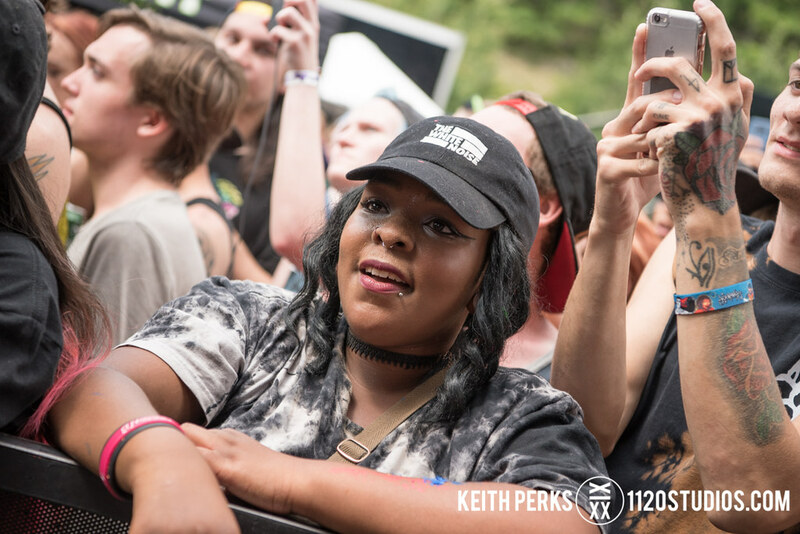 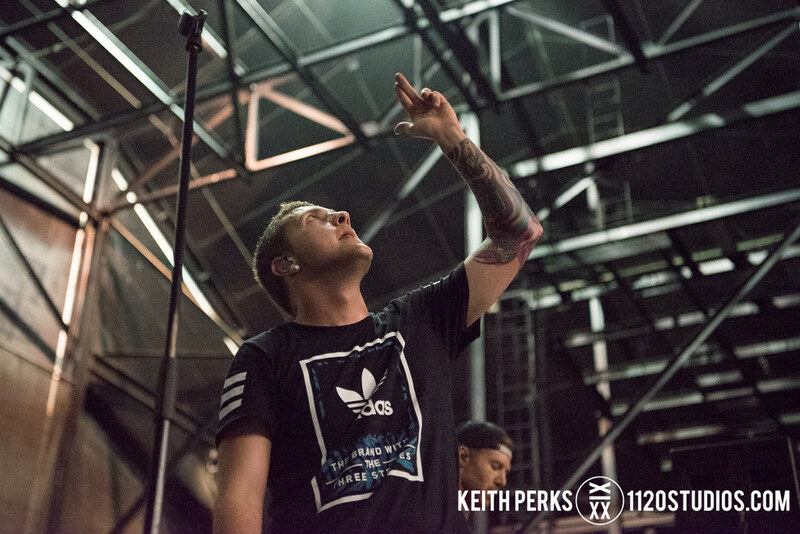 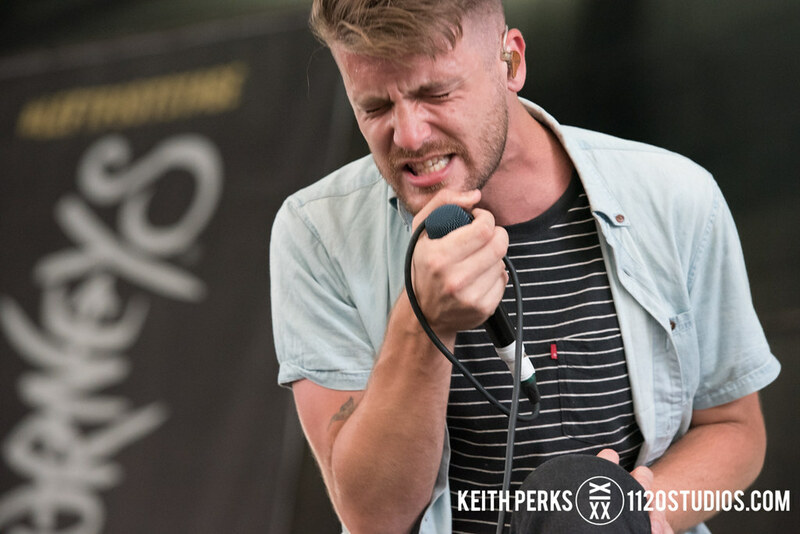 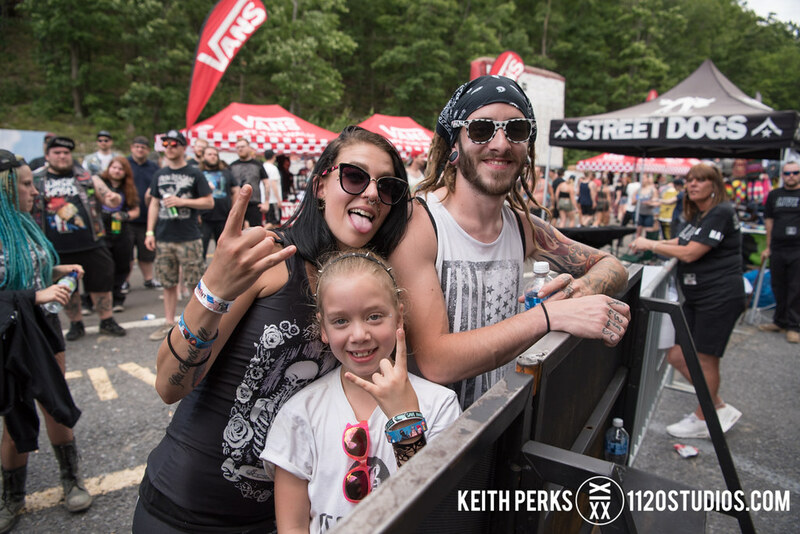 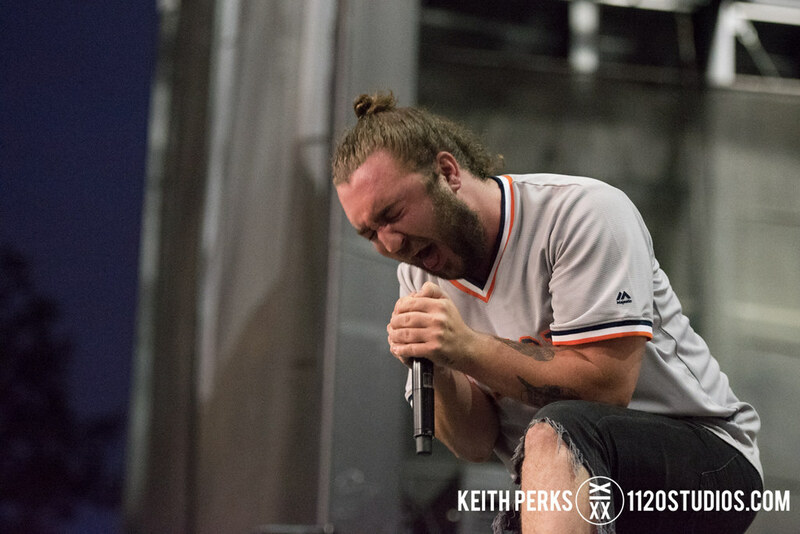 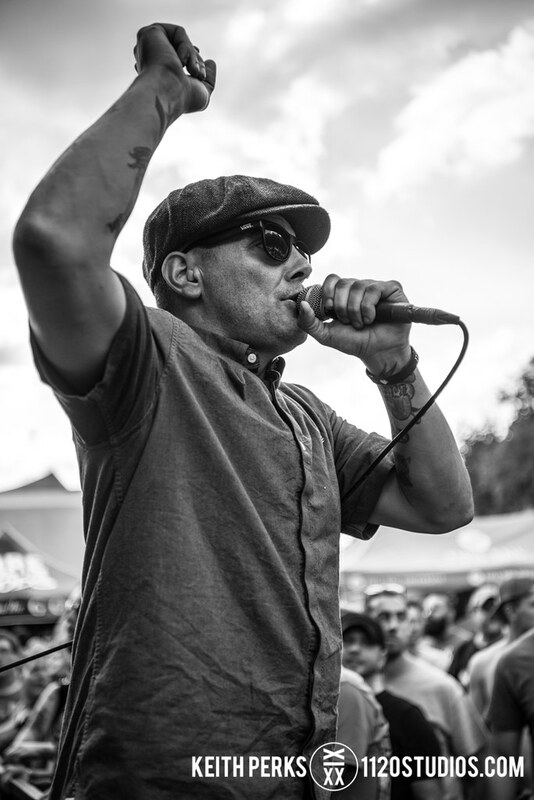 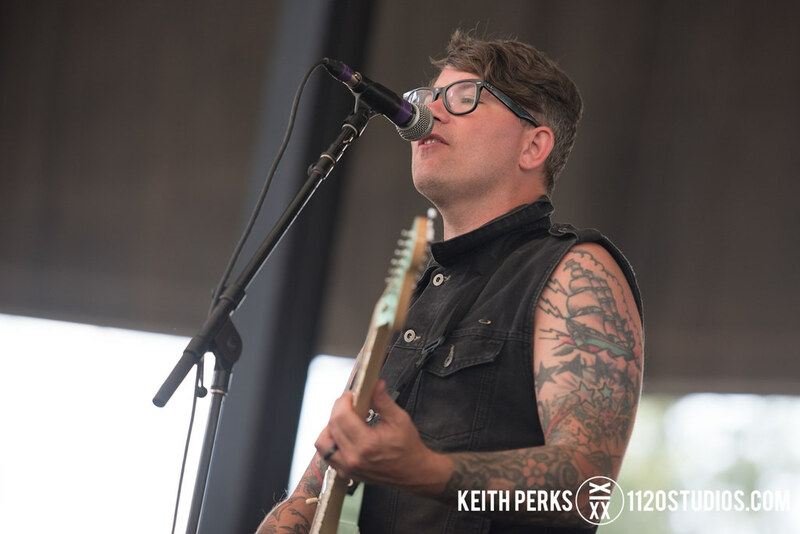 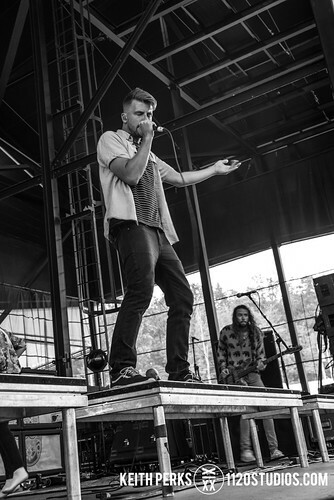 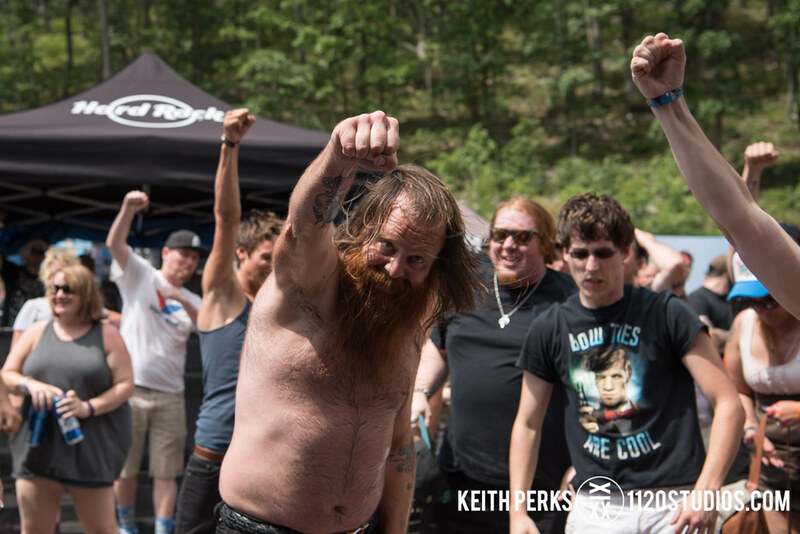 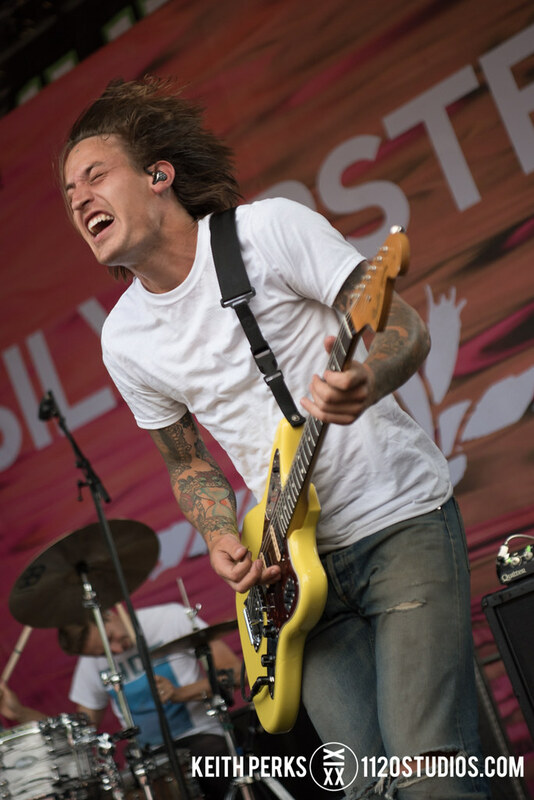 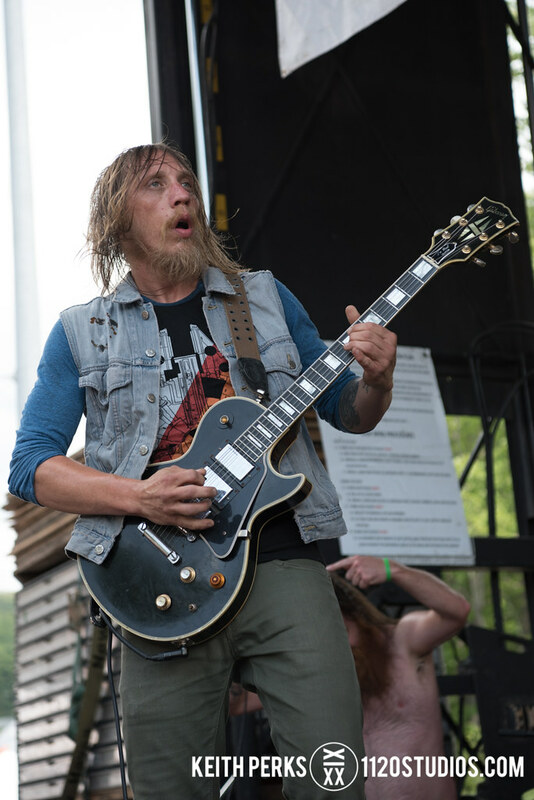 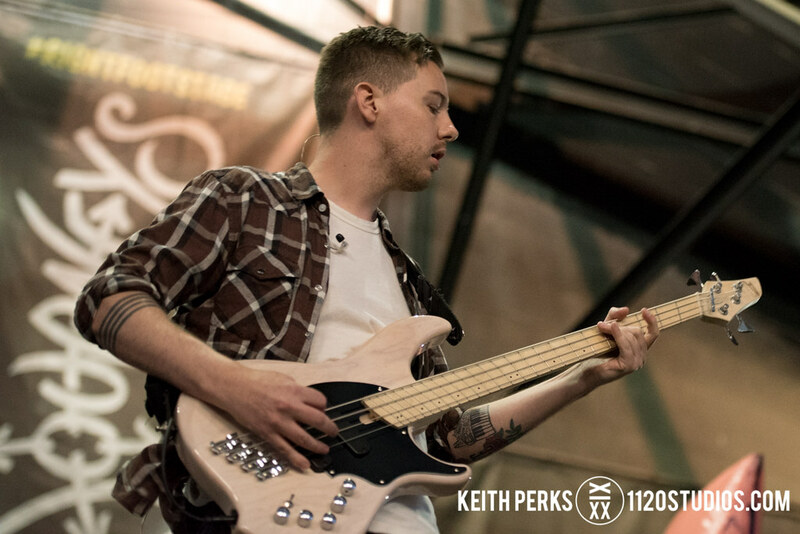 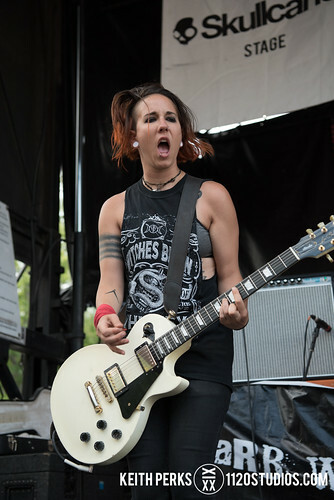 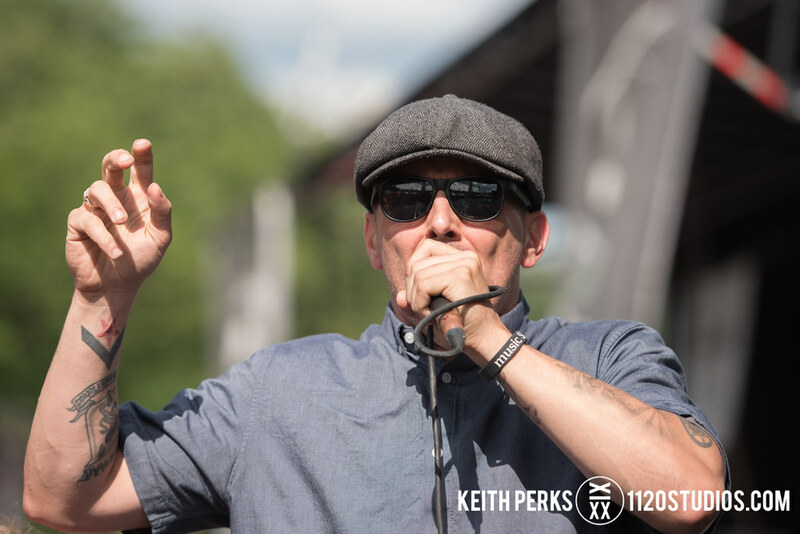 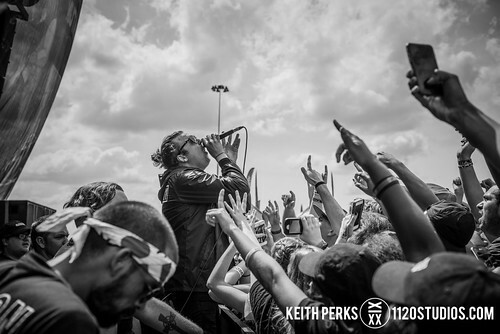 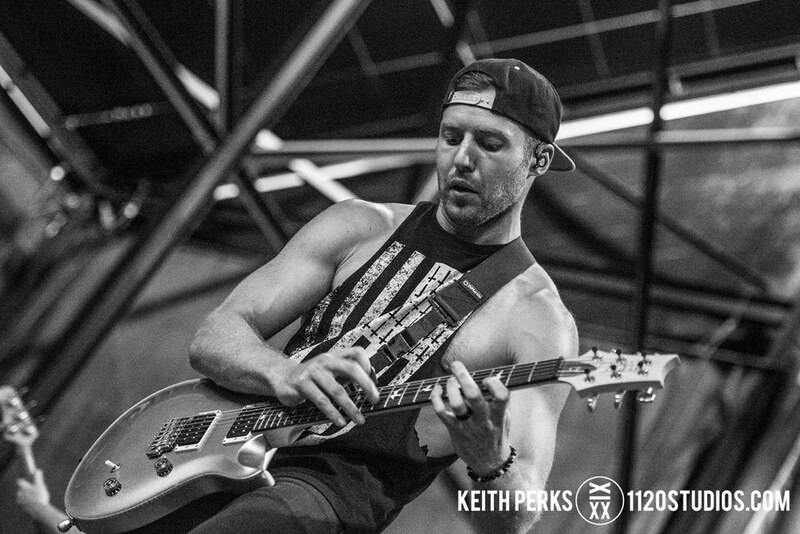 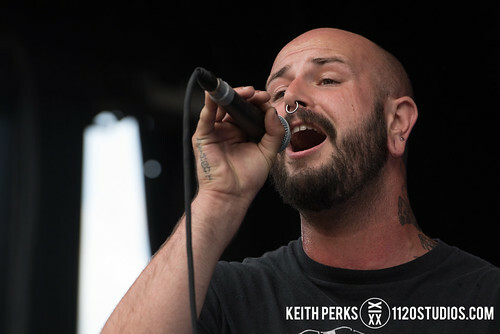 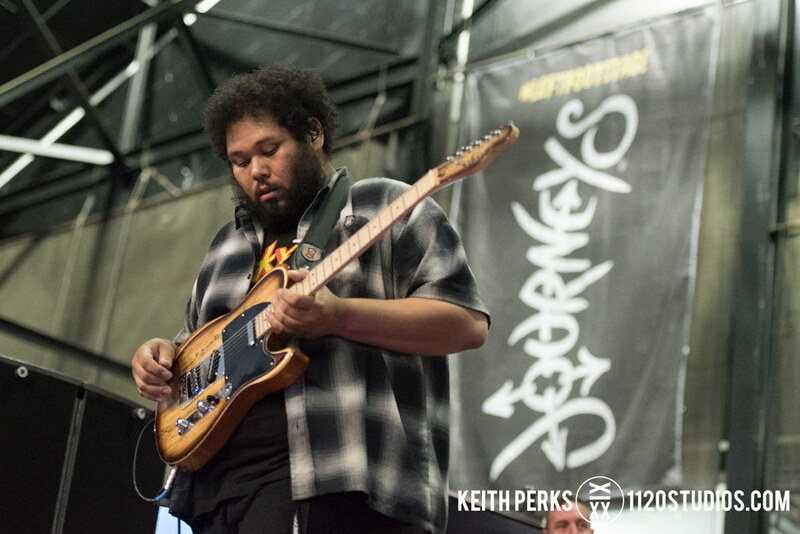 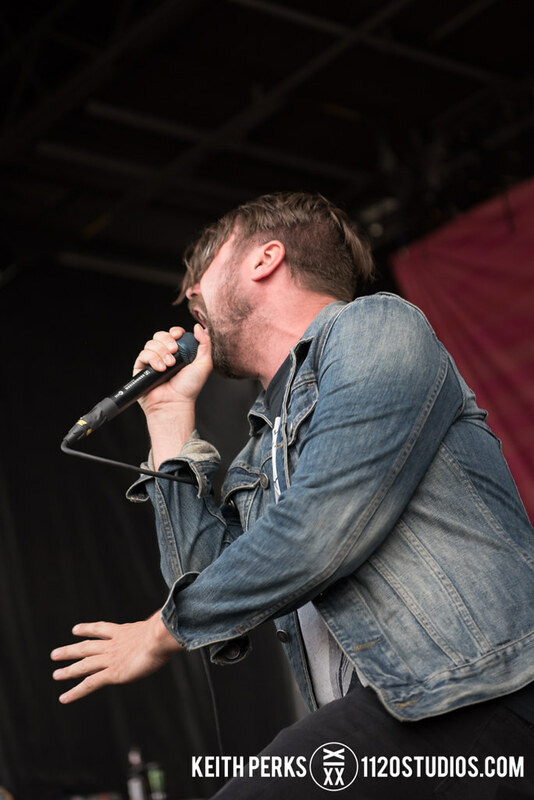 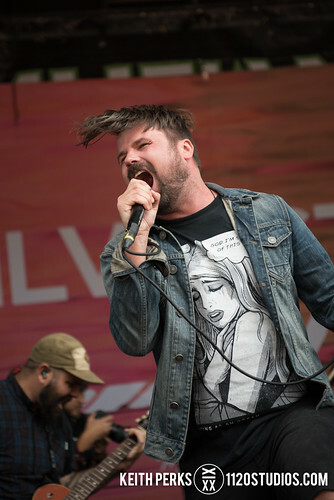 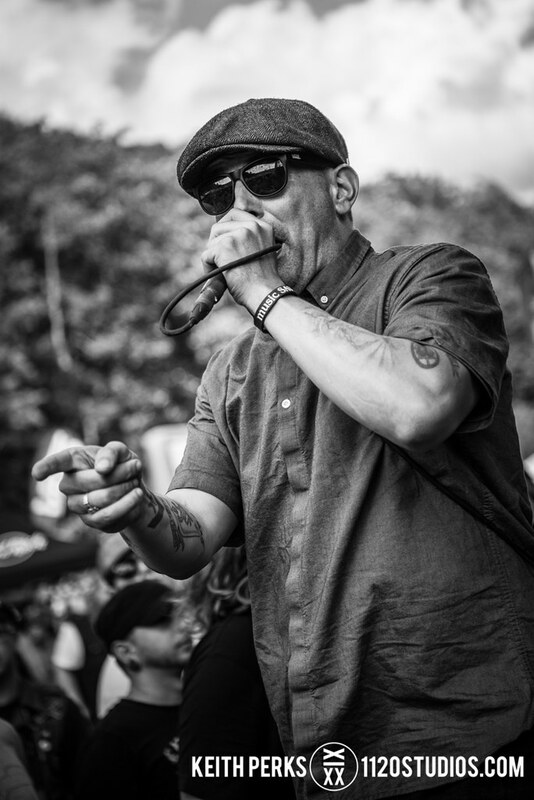 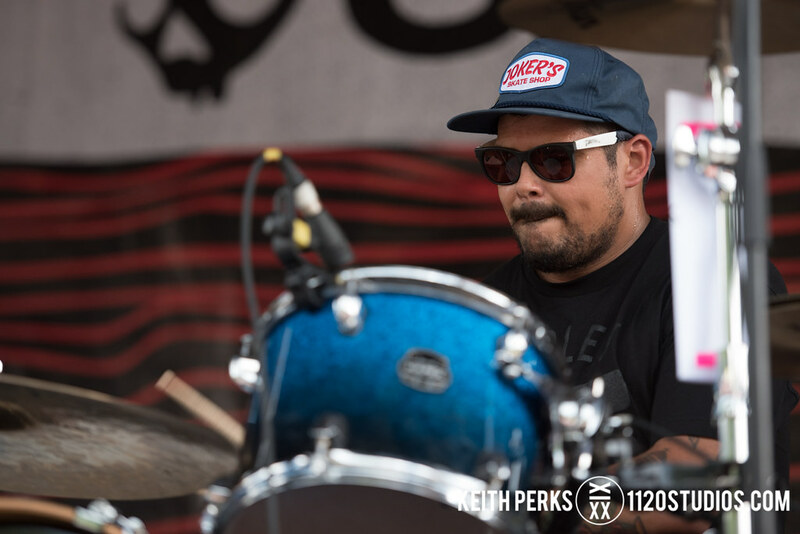 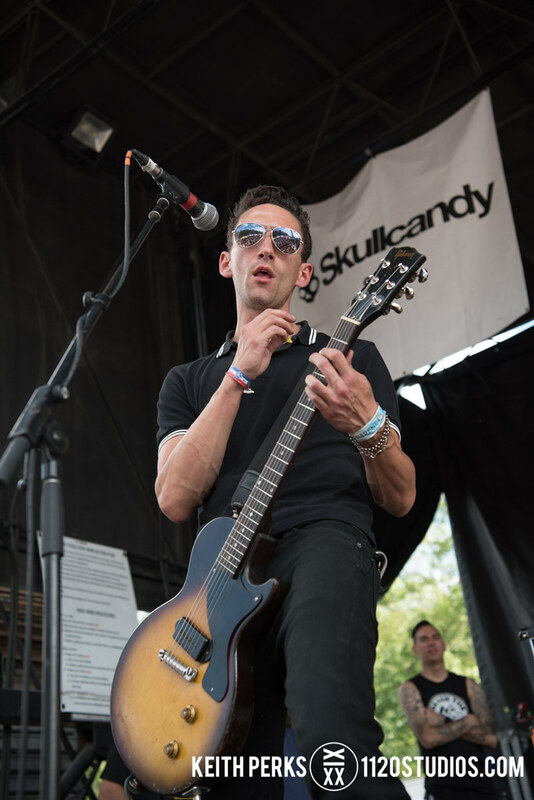 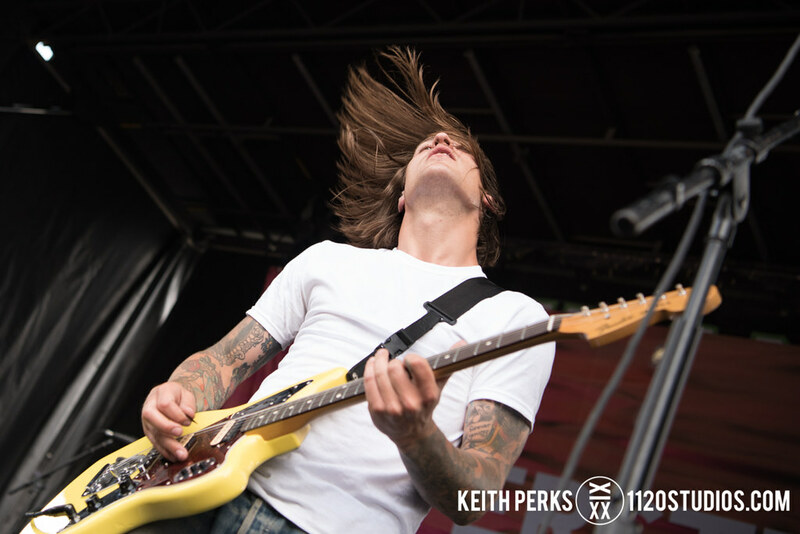 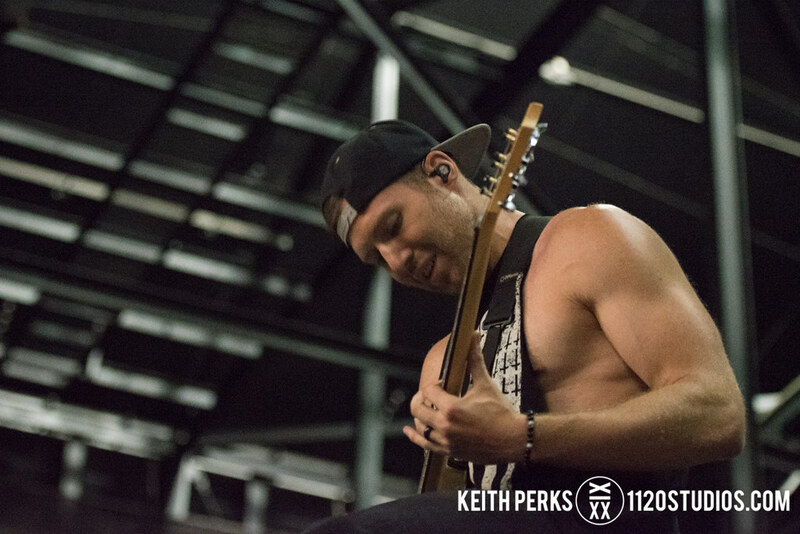 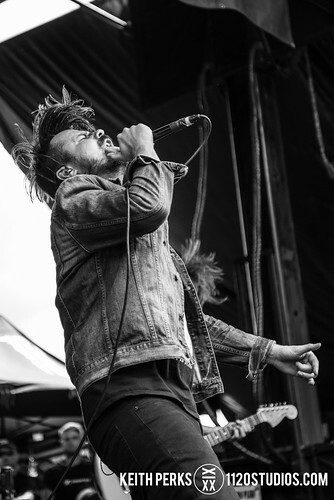 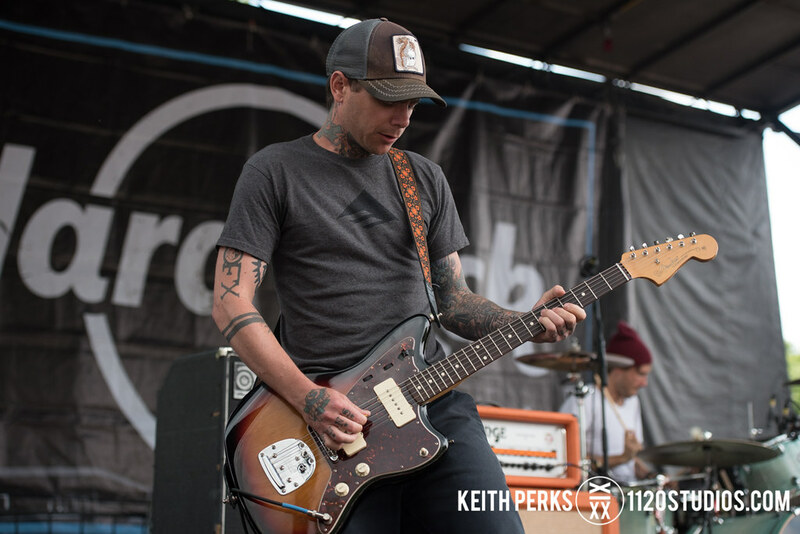 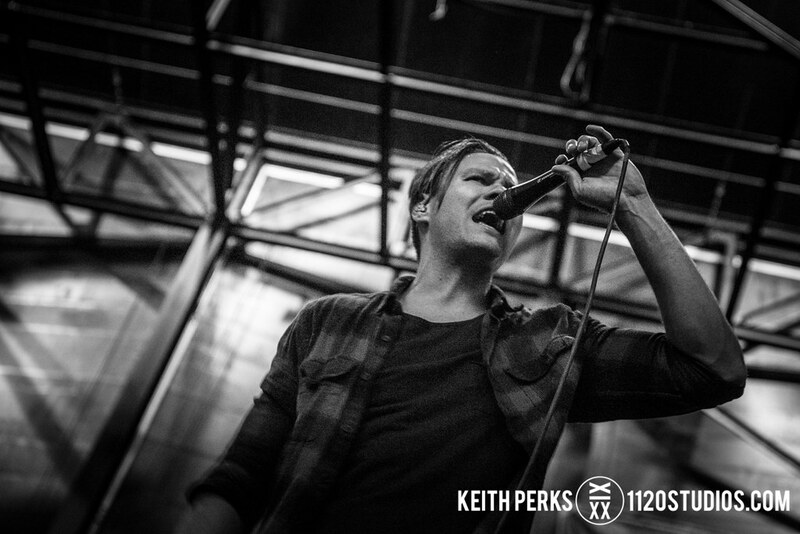 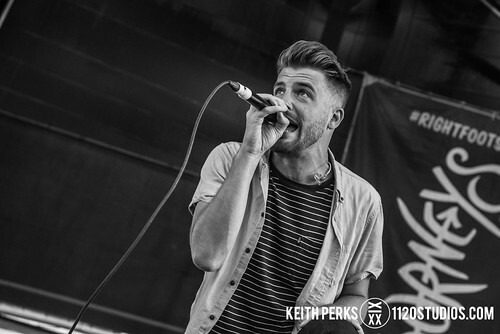 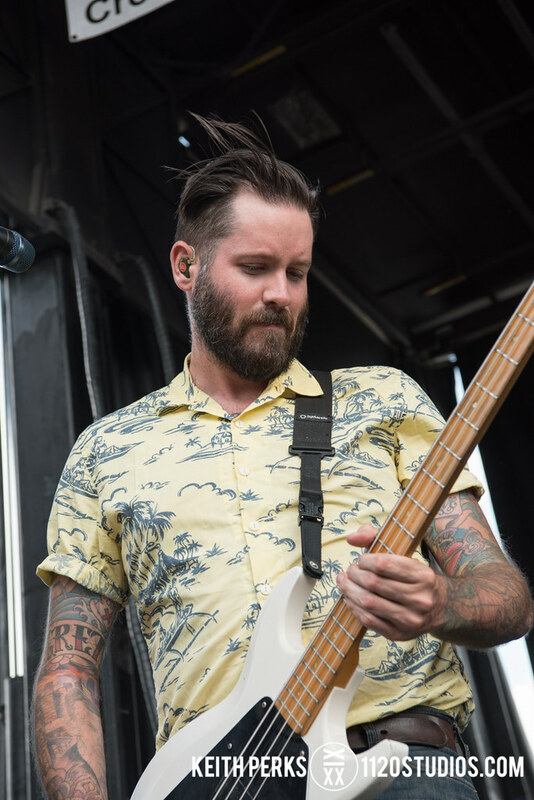 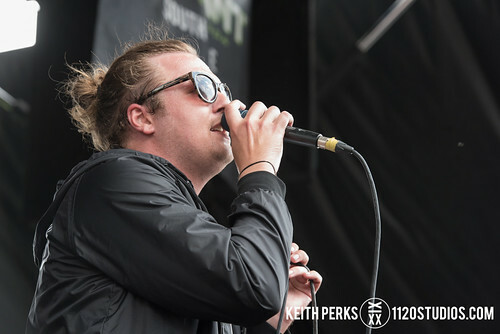 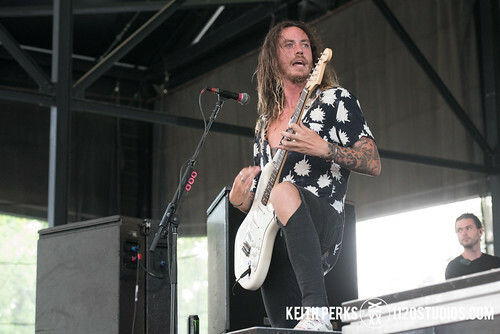 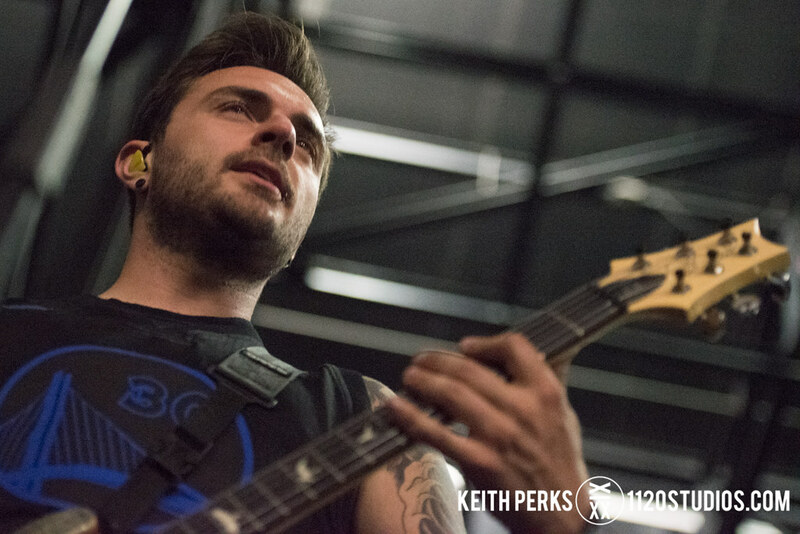 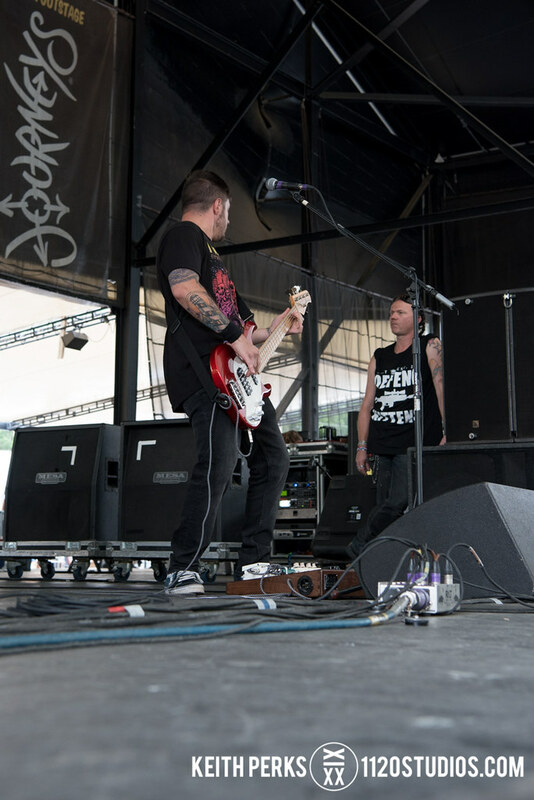 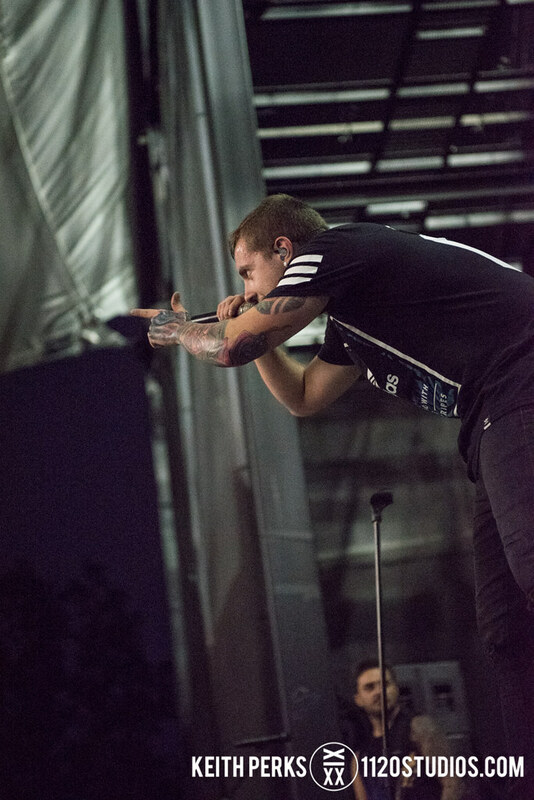 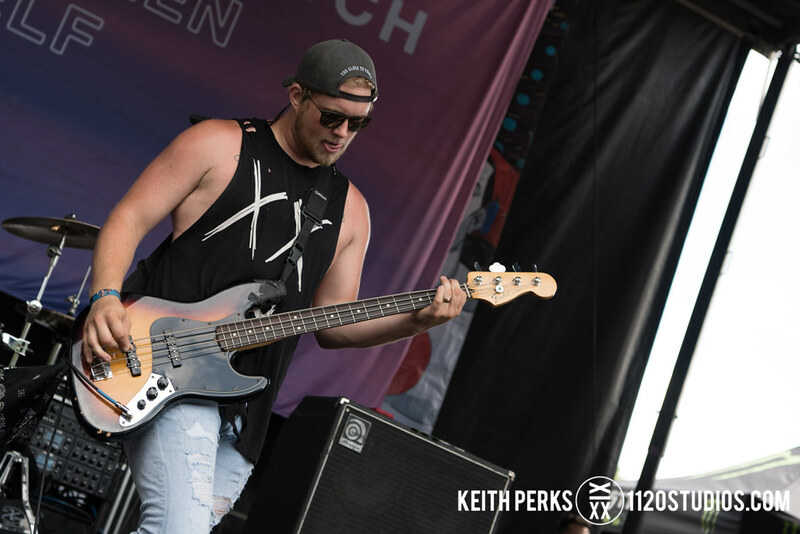 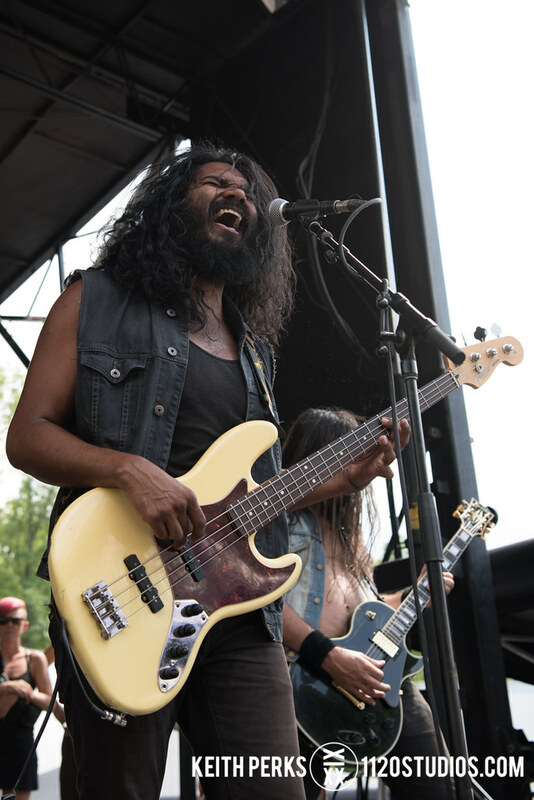 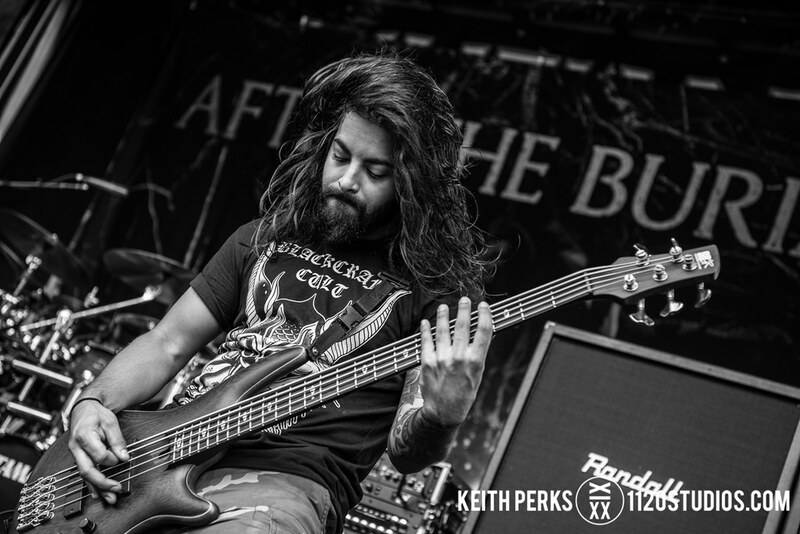 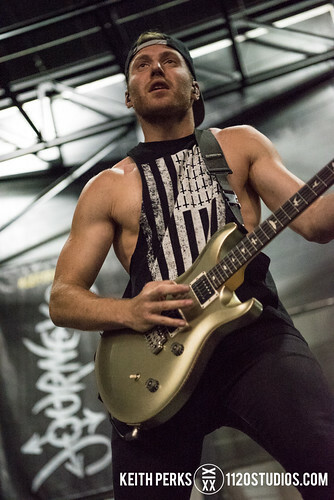 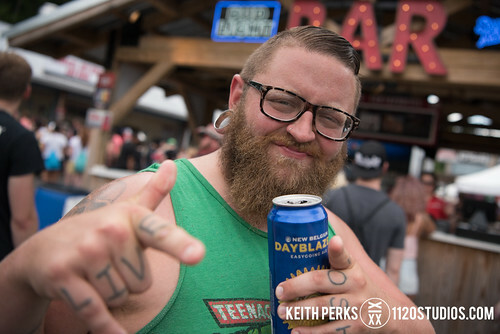 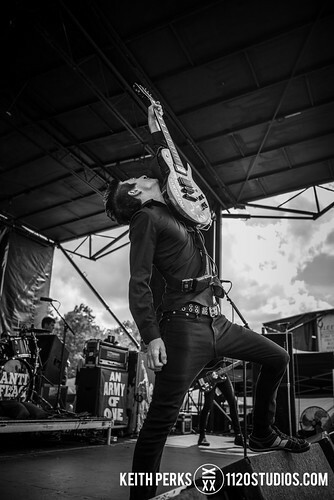 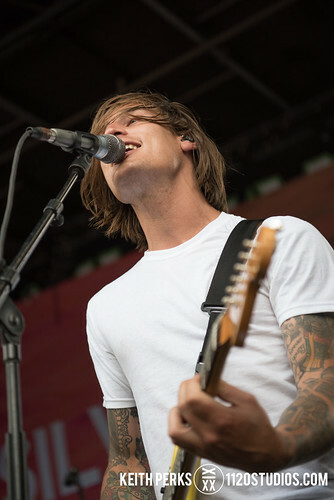 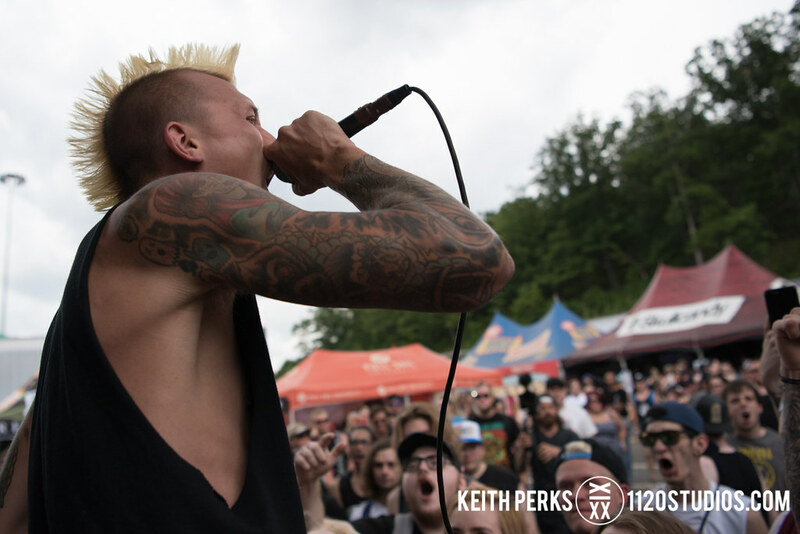 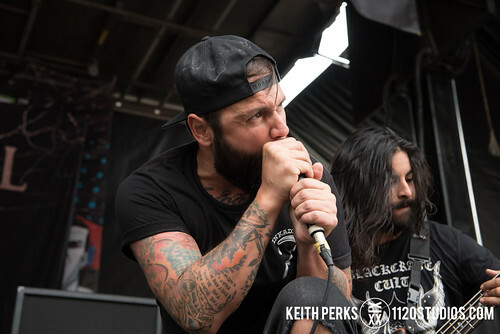 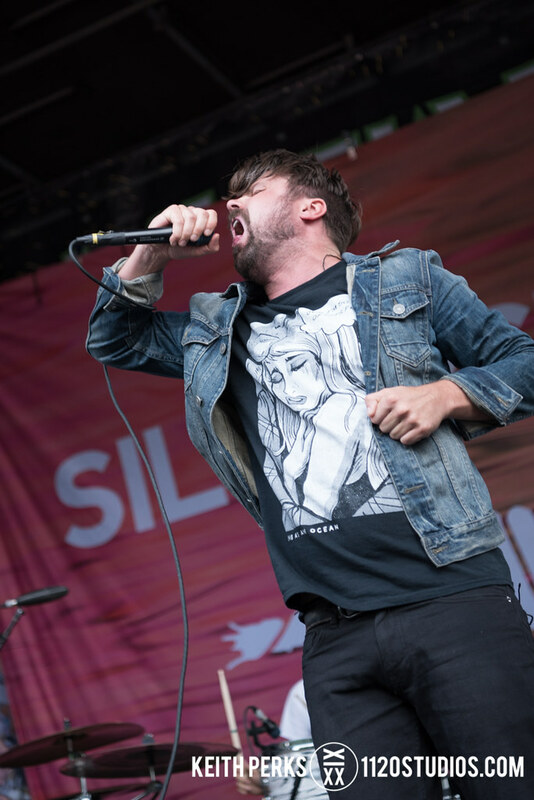 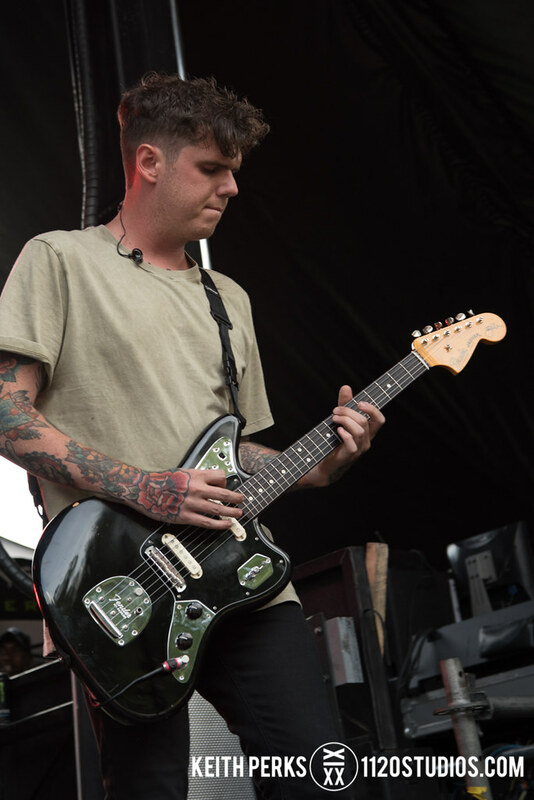 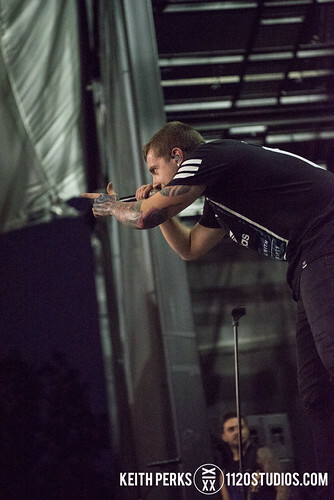 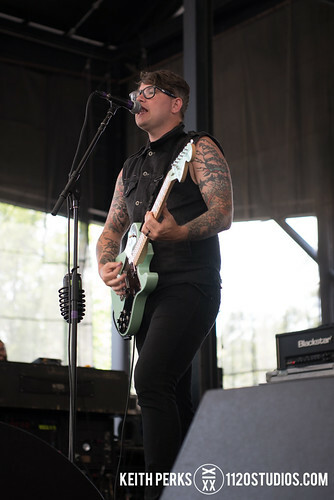 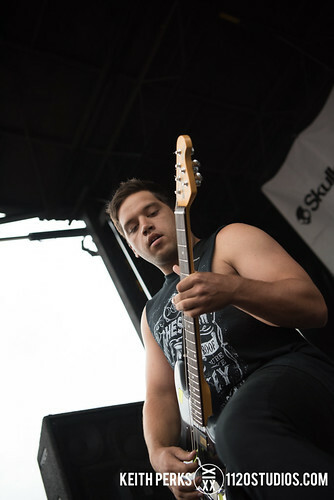 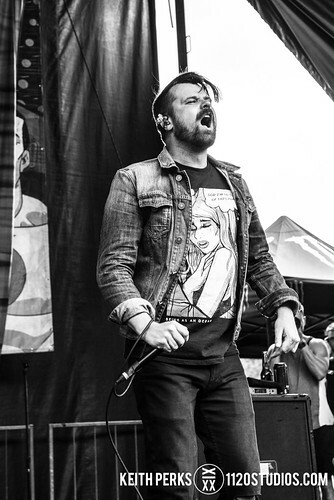 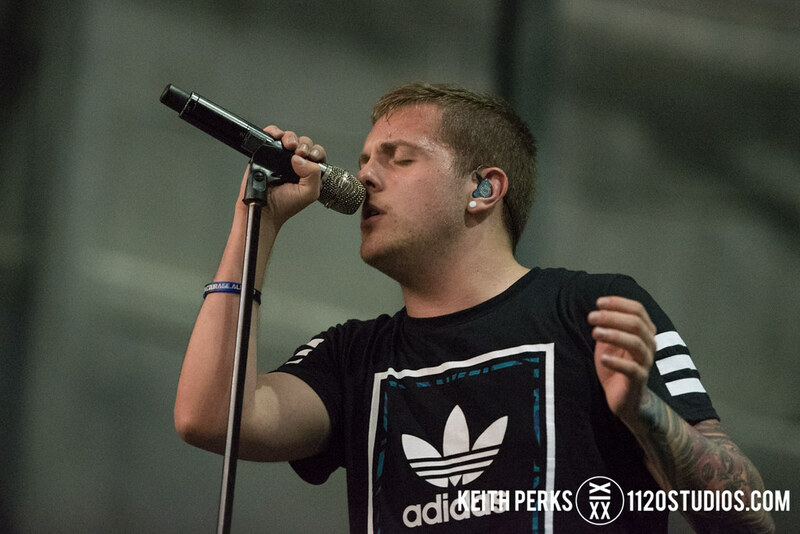 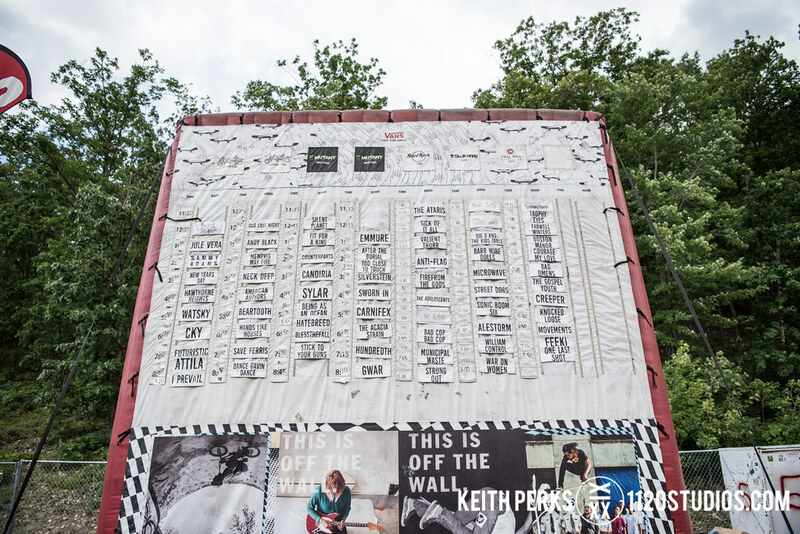 In 23 years, the annual Vans Warped Tour has stopped in Scranton many times, but 2017 offered a surprising lineup that drew fans of all ages to The Pavilion at Montage Mountain on Monday, July 10. 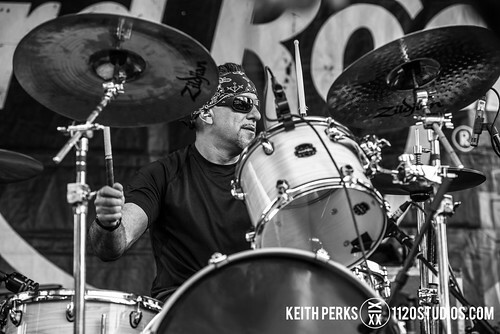 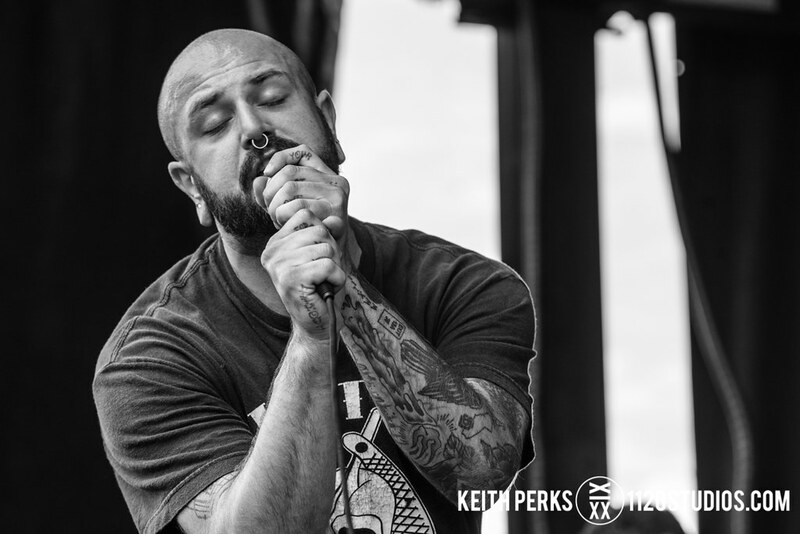 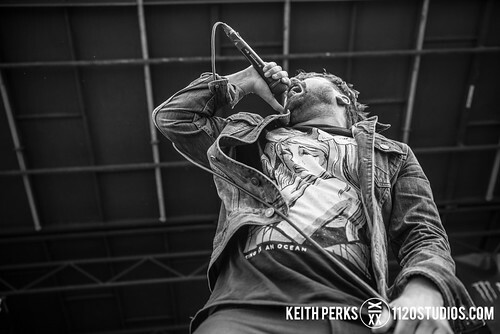 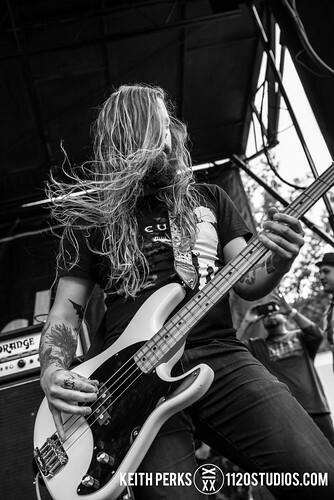 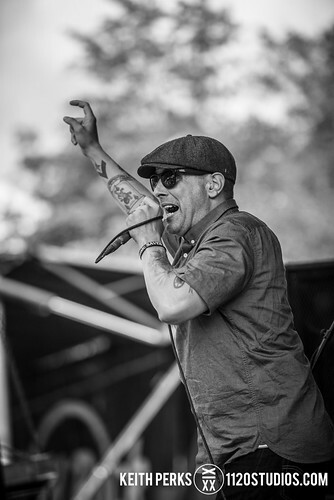 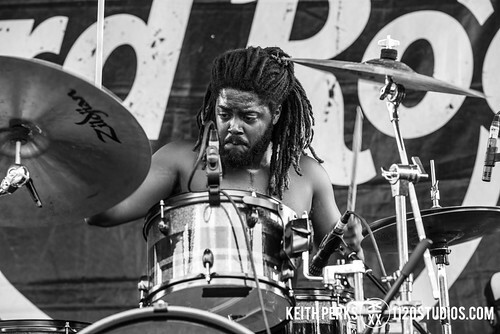 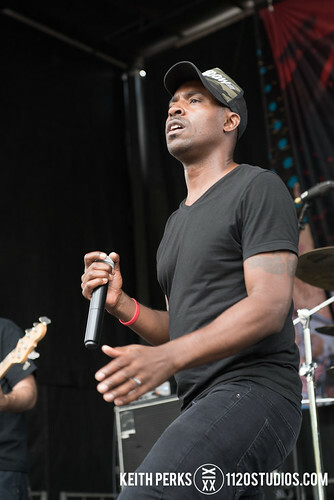 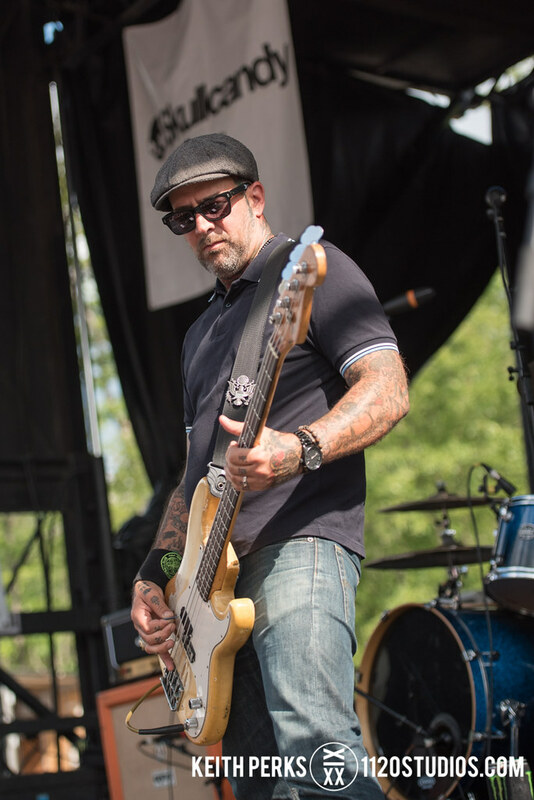 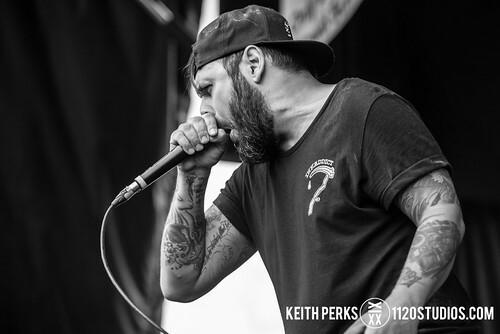 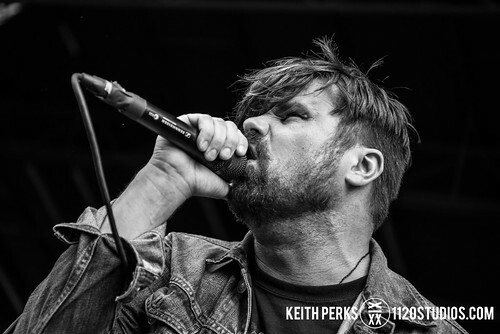 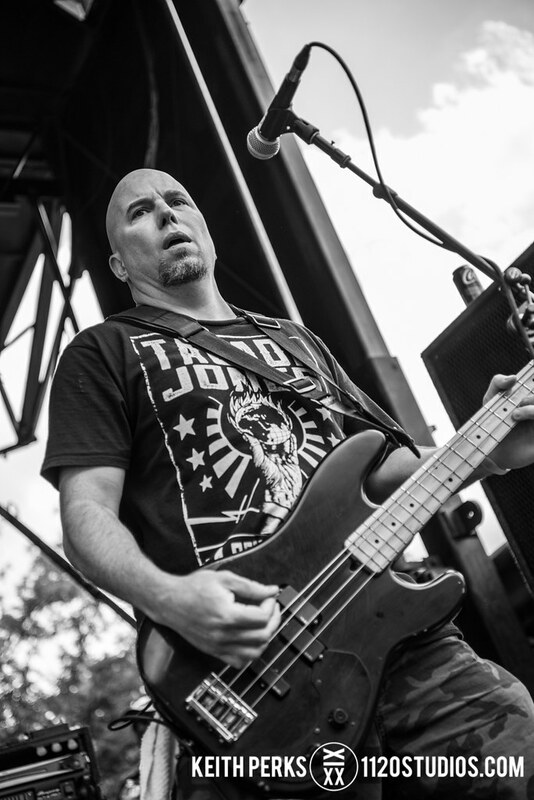 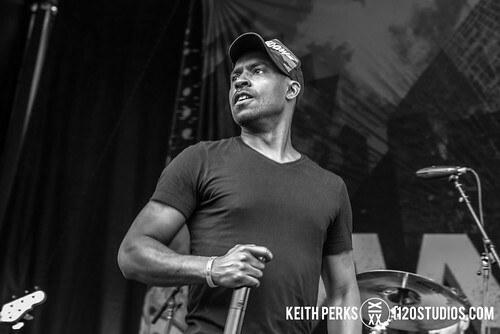 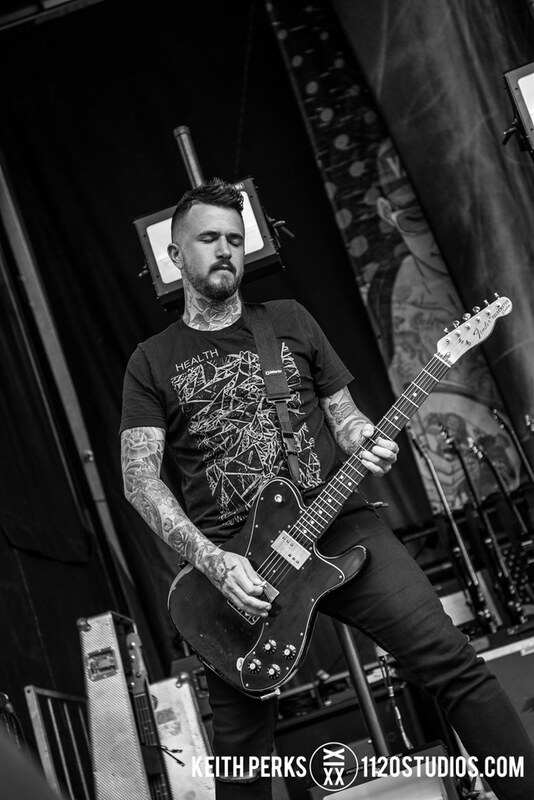 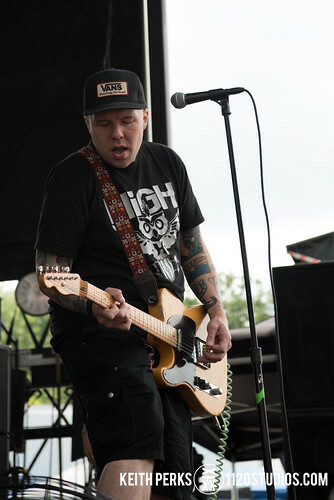 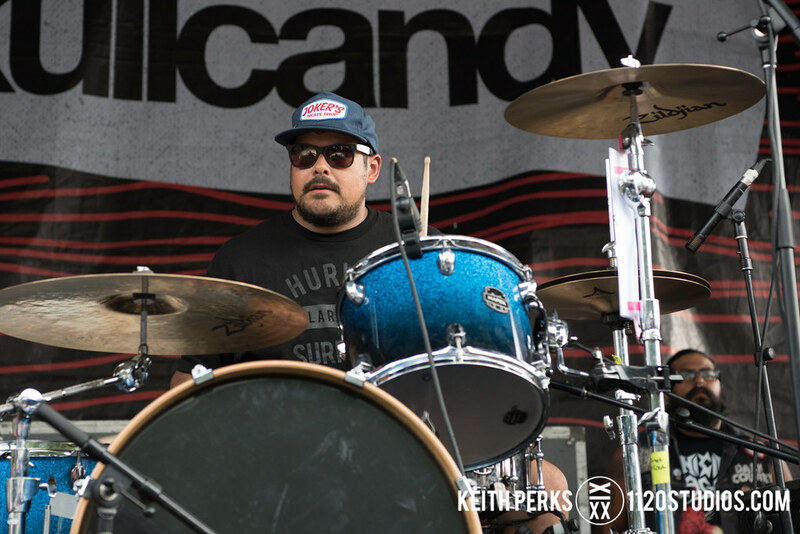 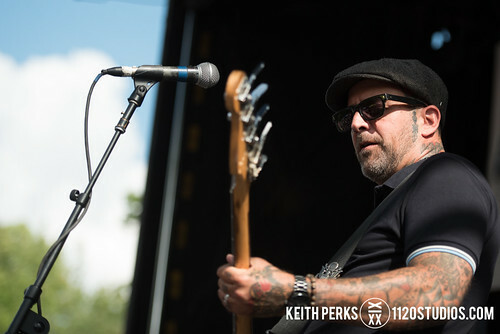 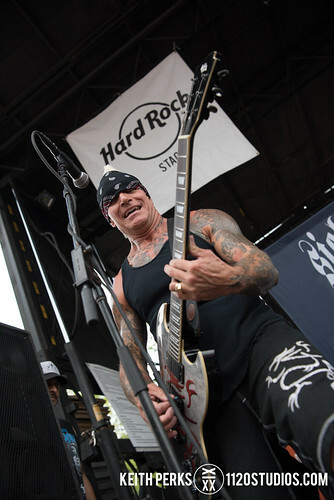 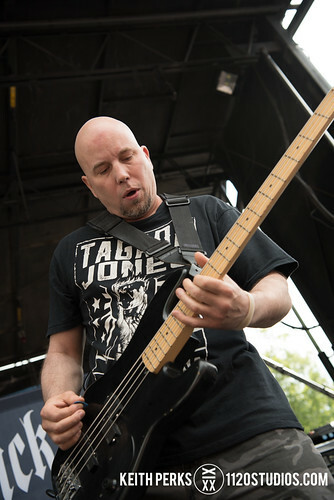 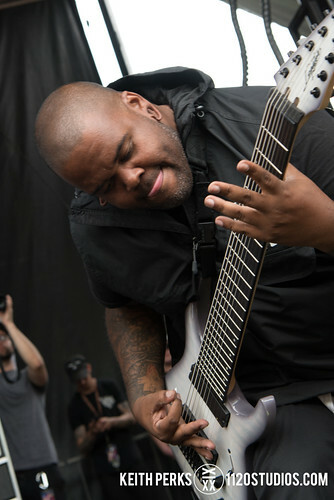 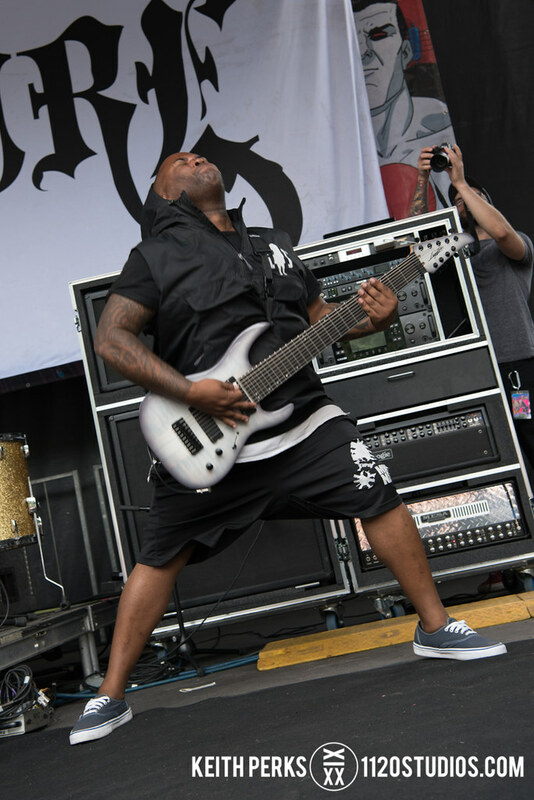 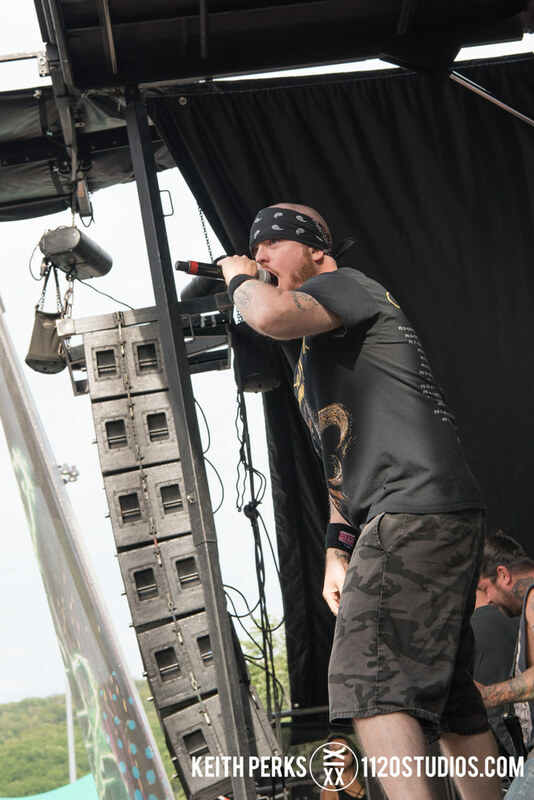 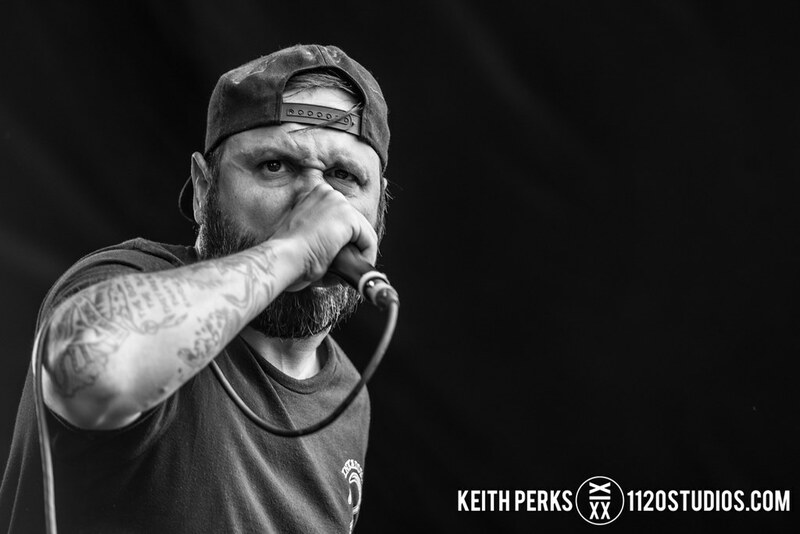 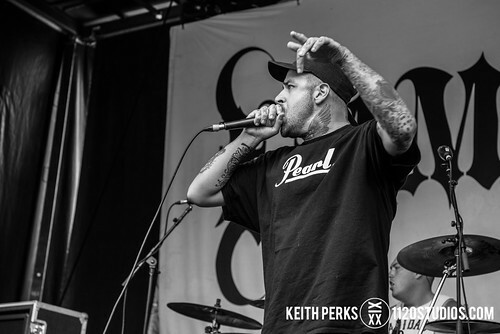 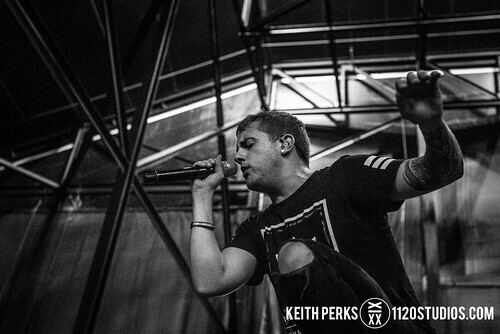 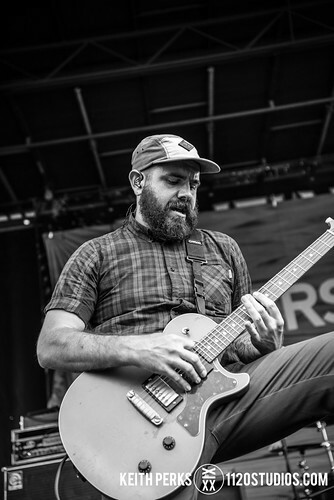 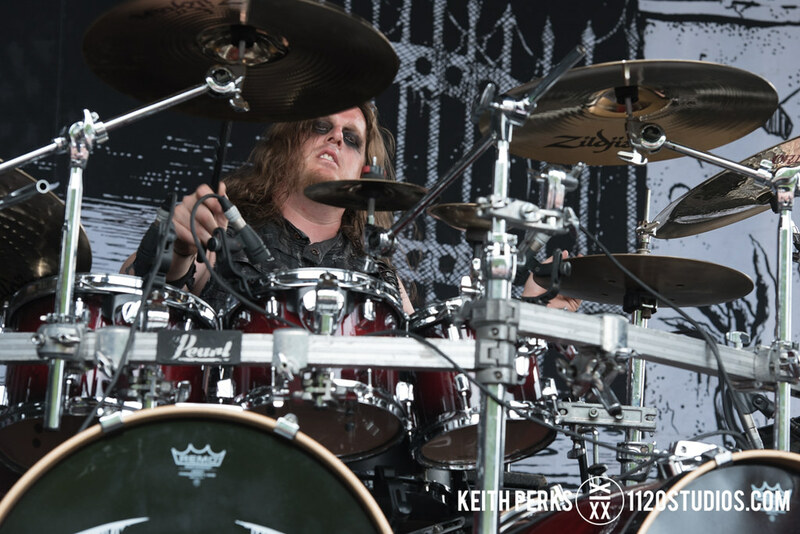 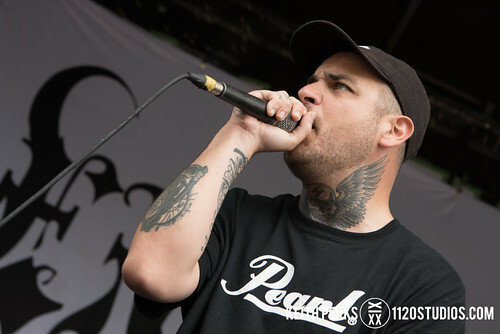 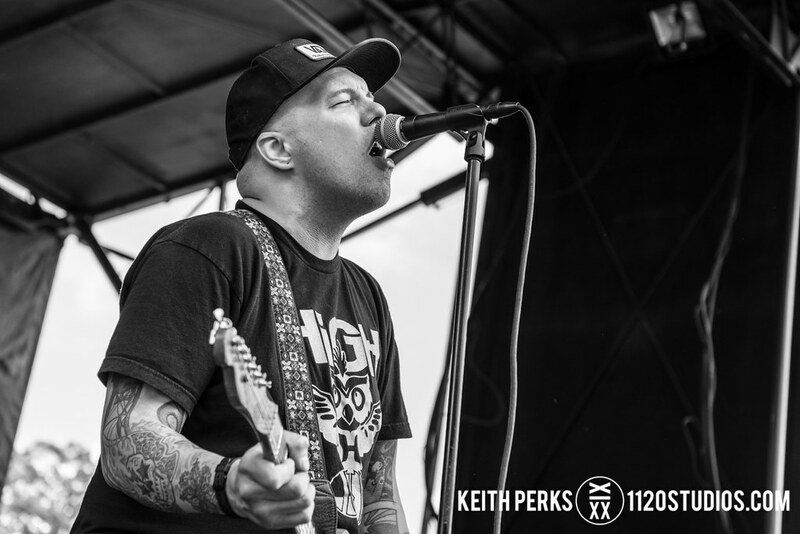 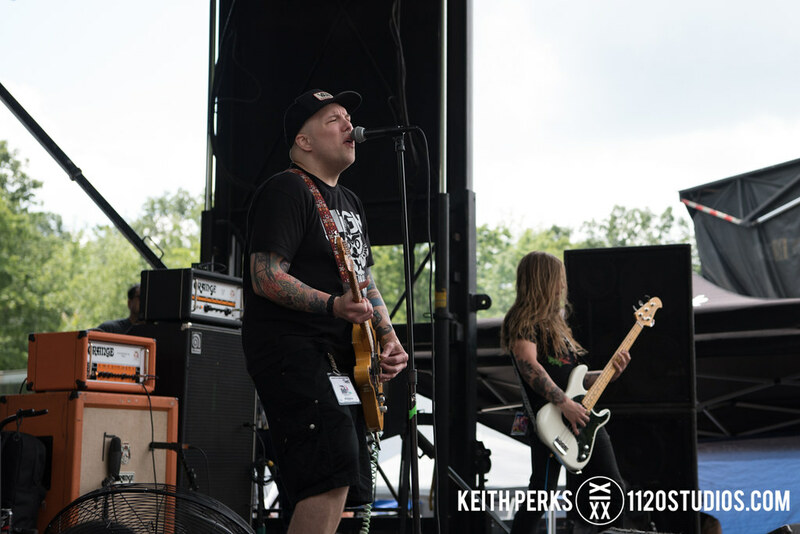 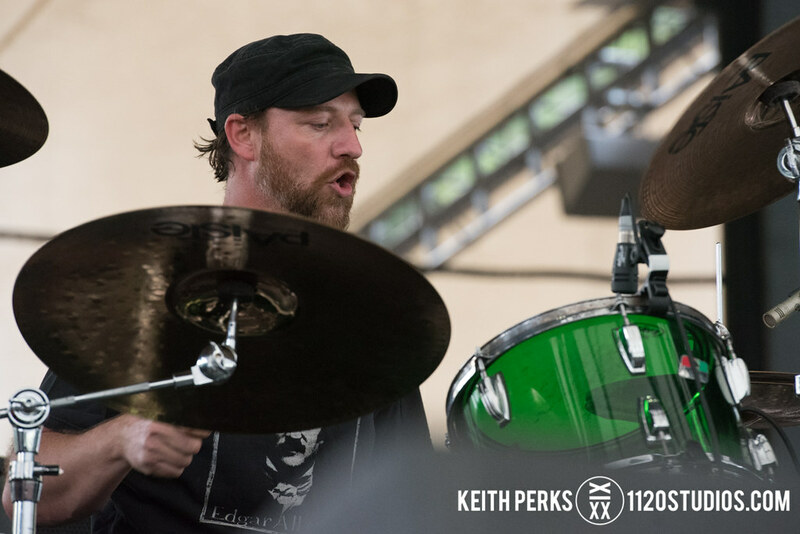 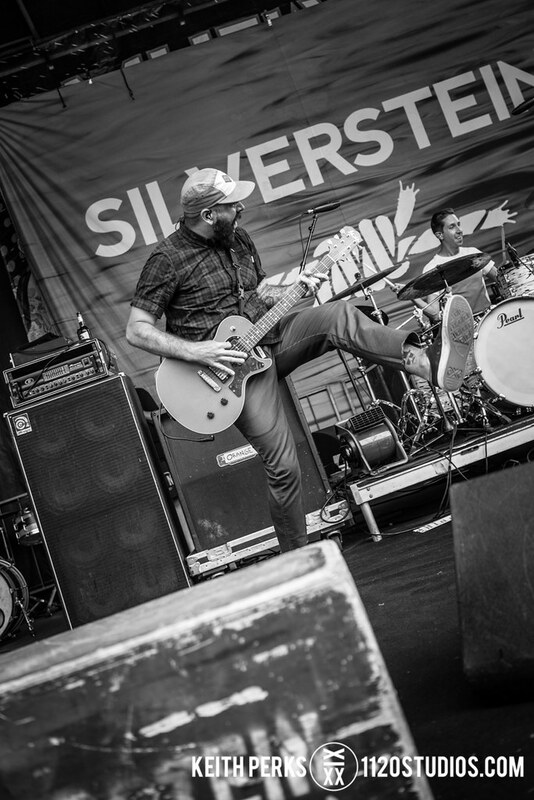 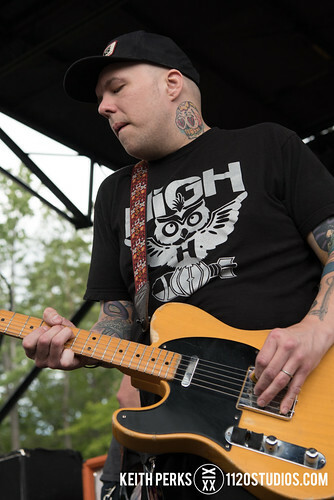 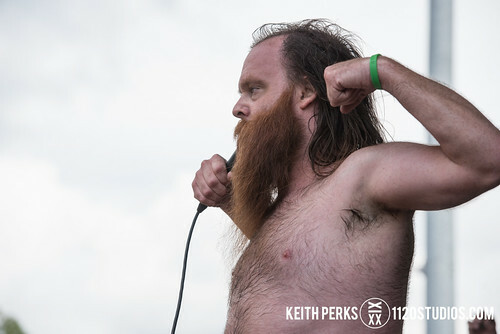 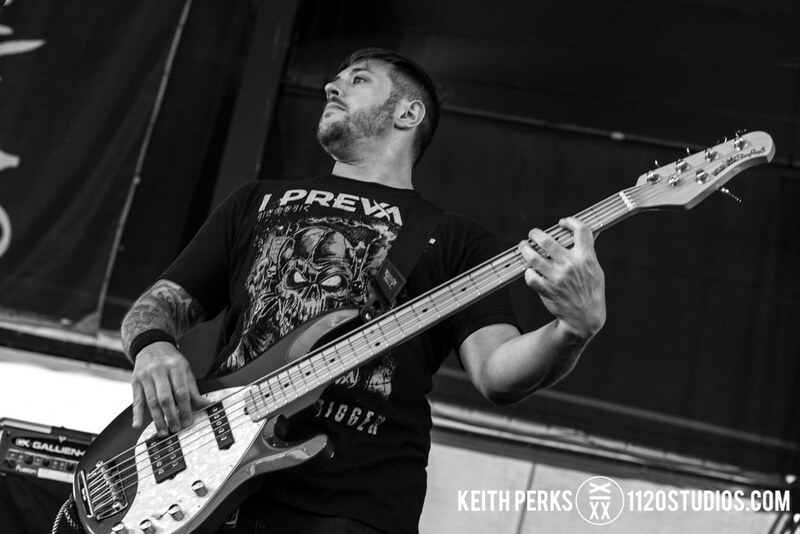 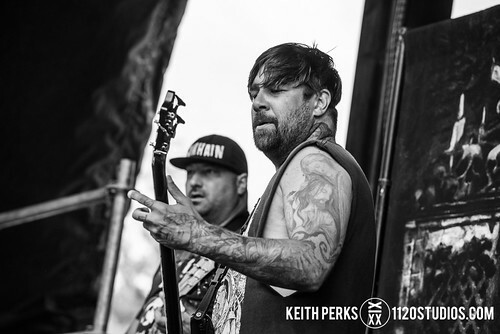 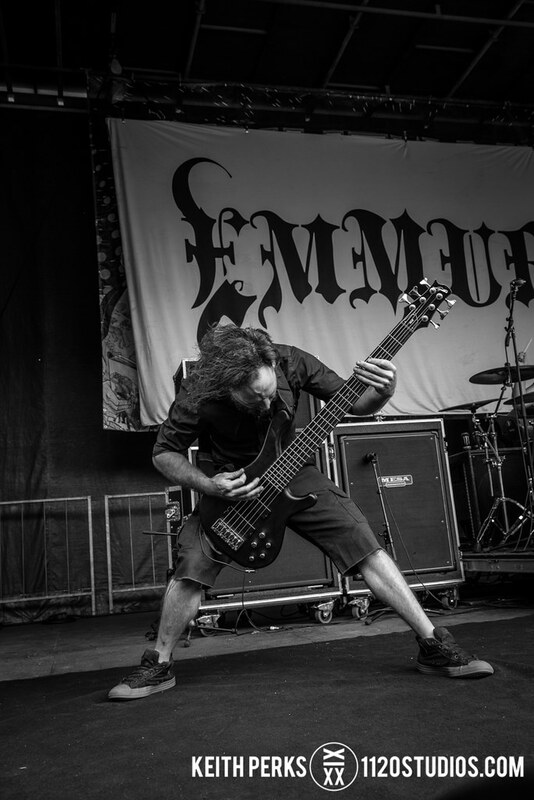 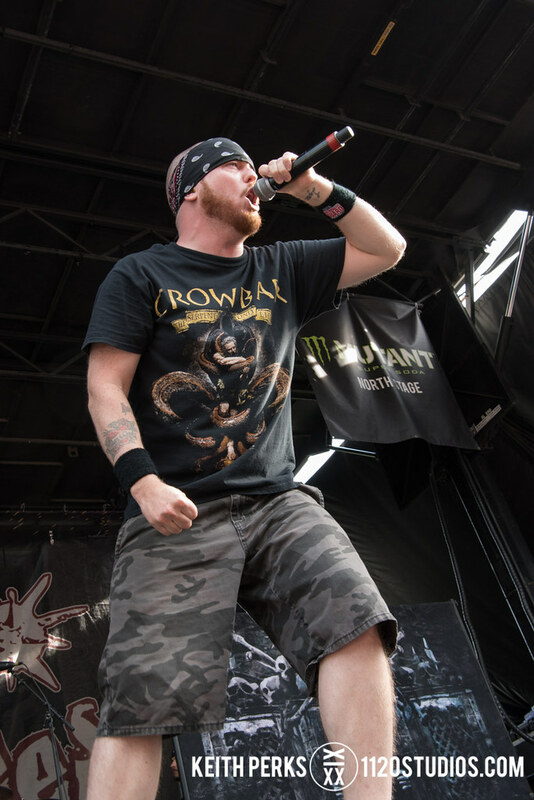 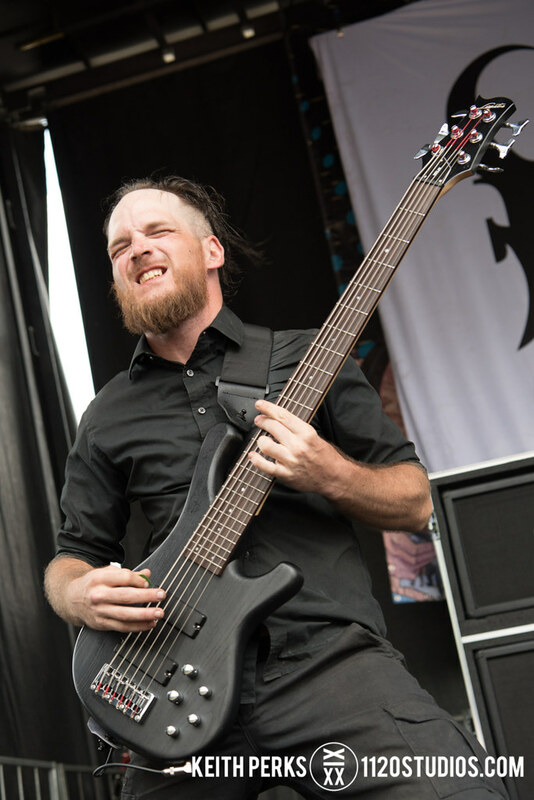 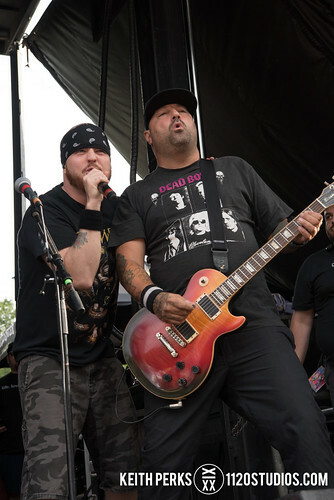 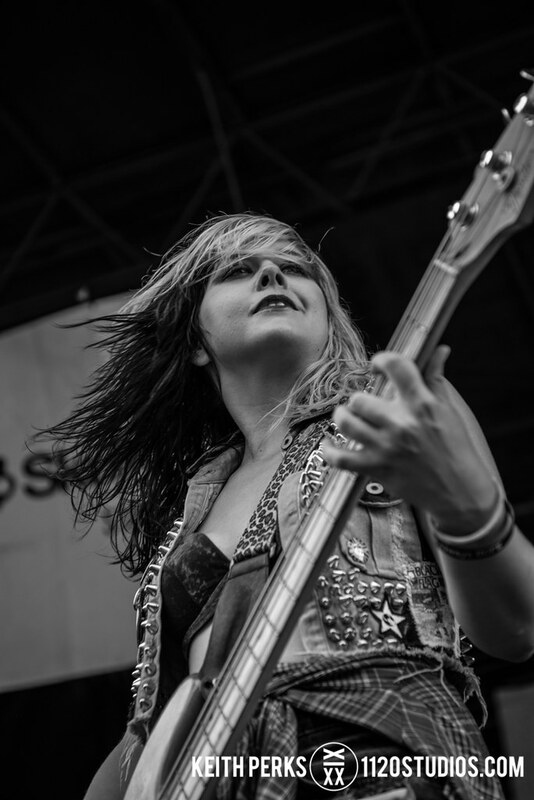 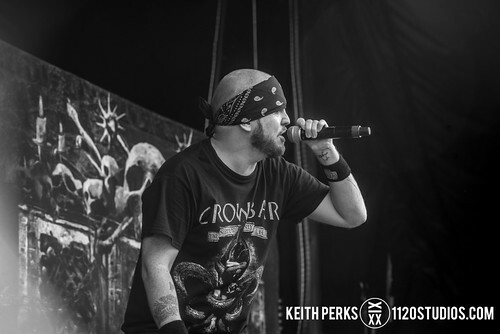 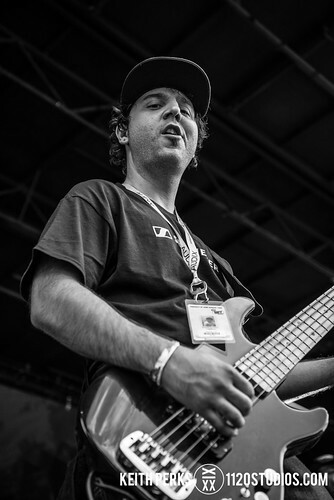 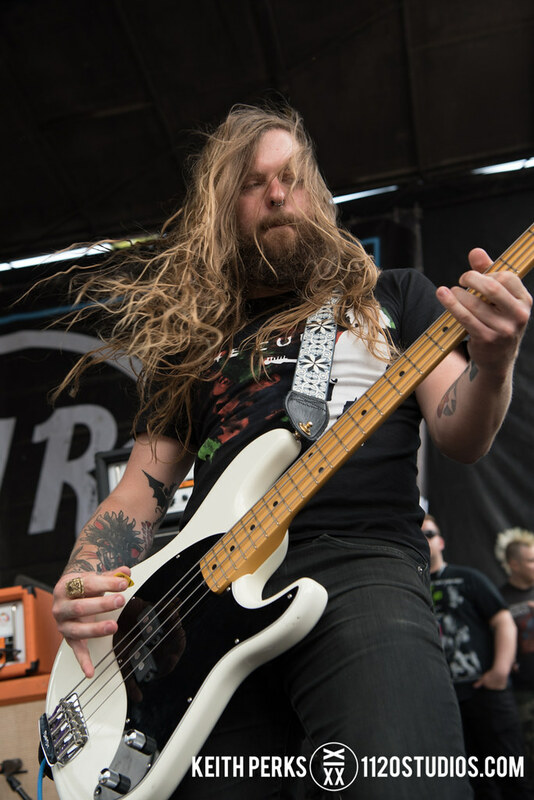 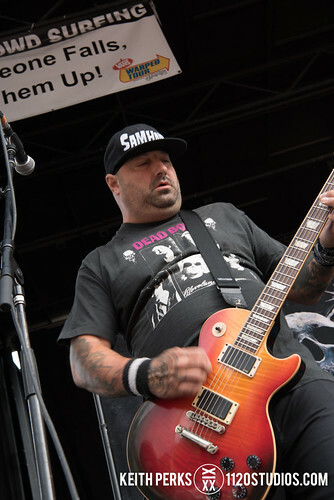 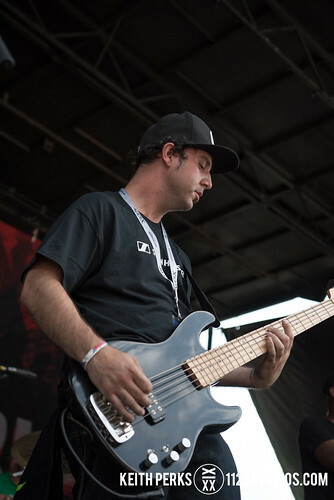 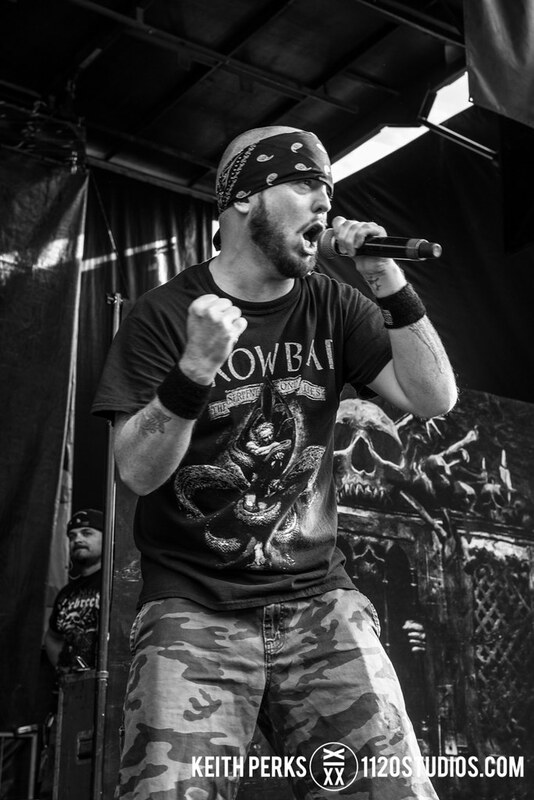 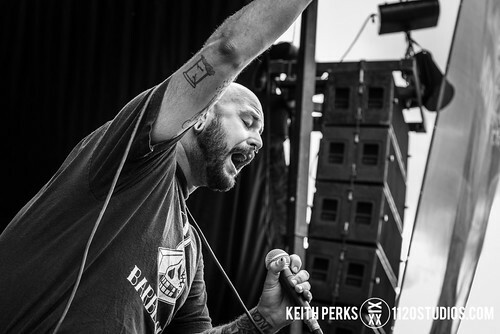 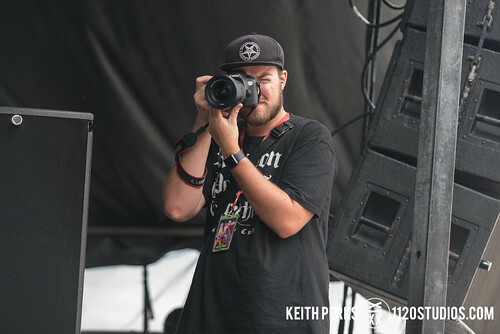 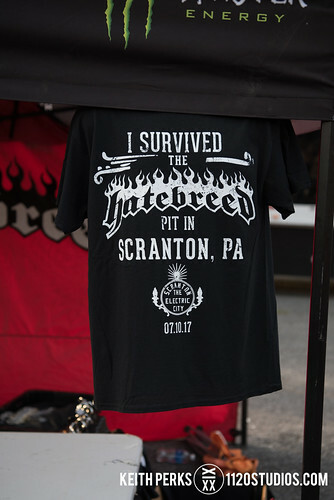 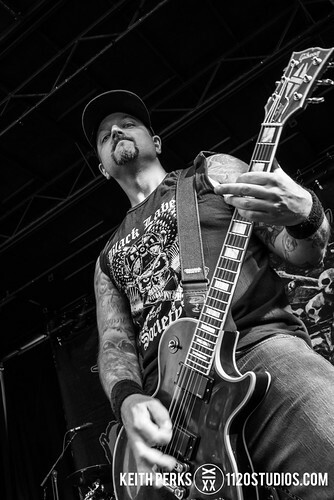 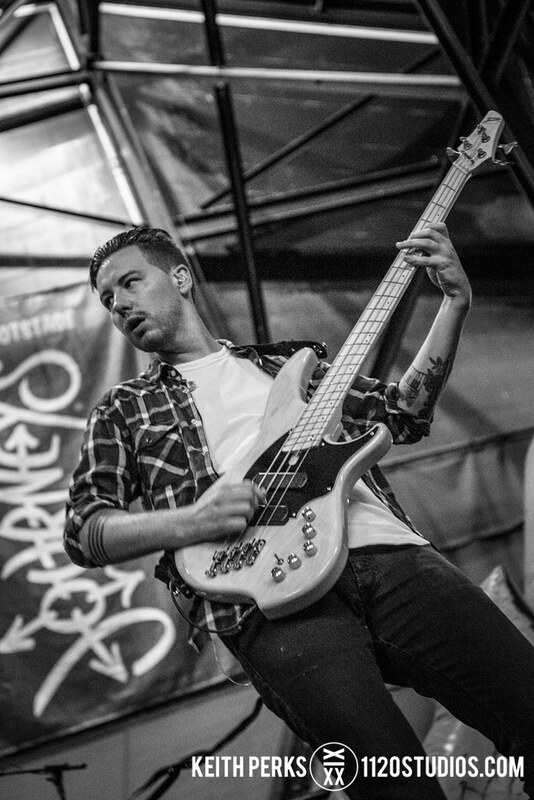 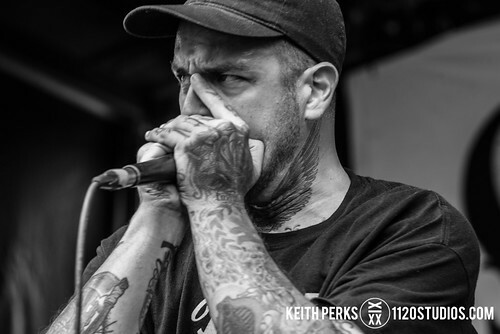 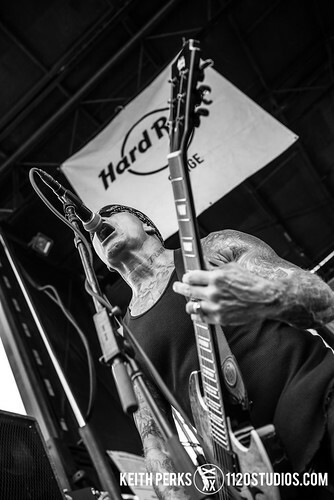 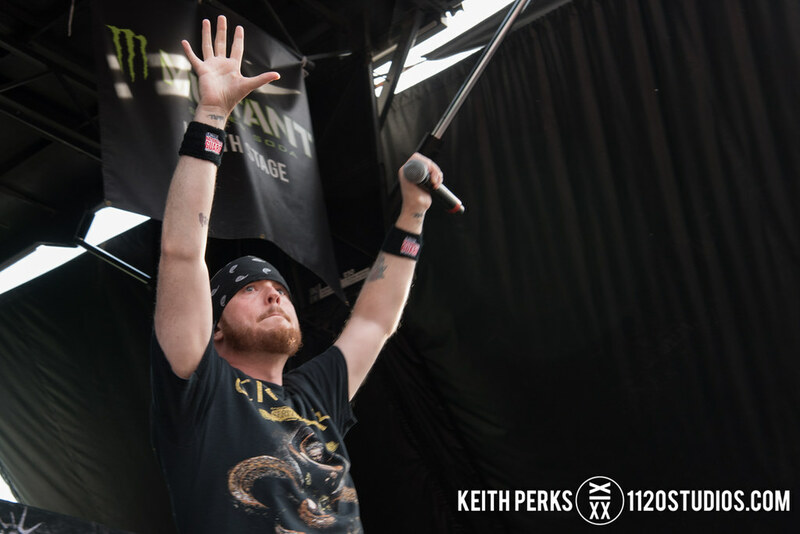 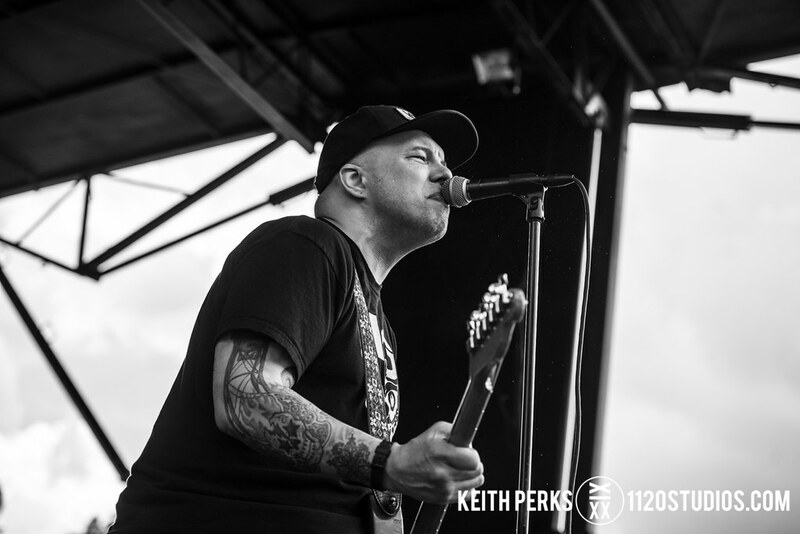 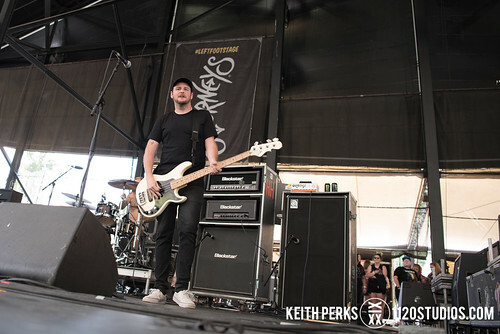 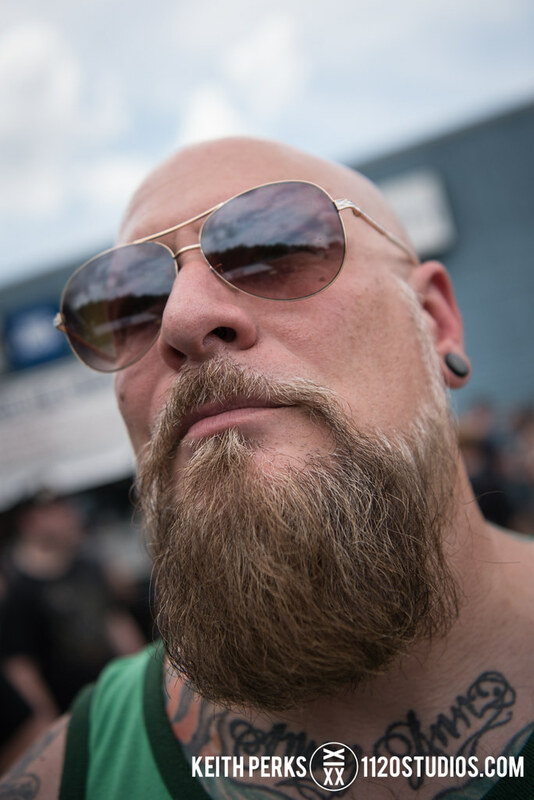 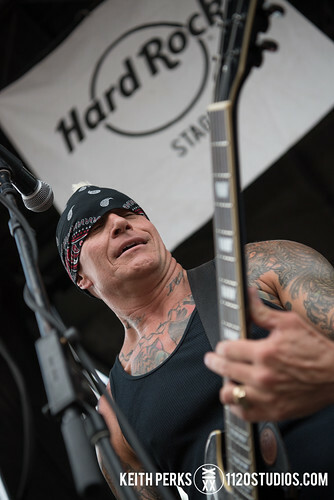 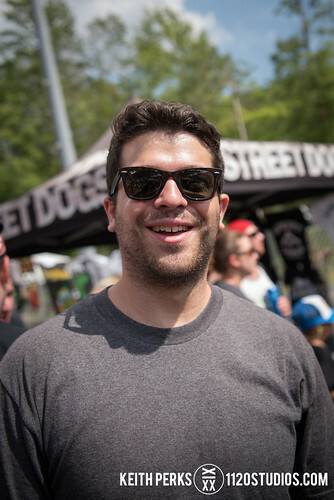 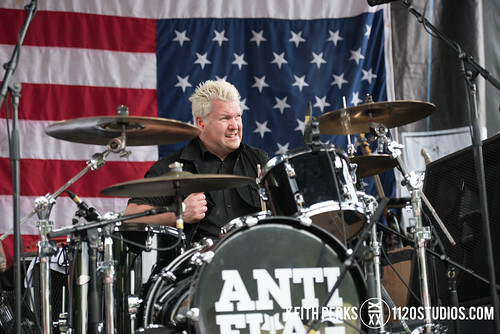 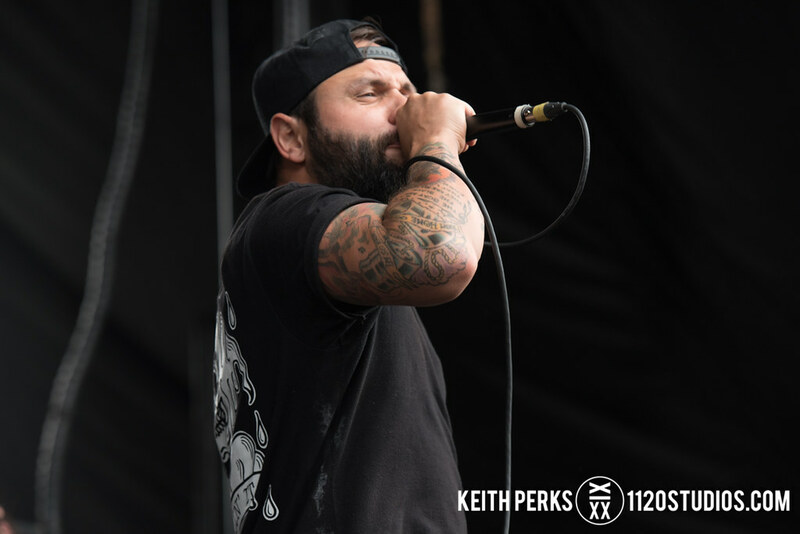 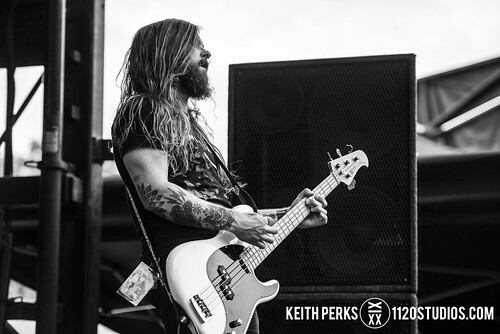 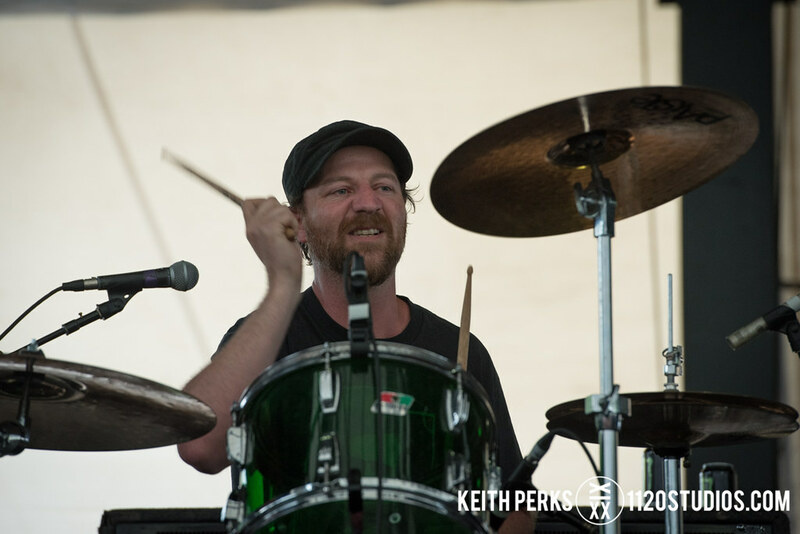 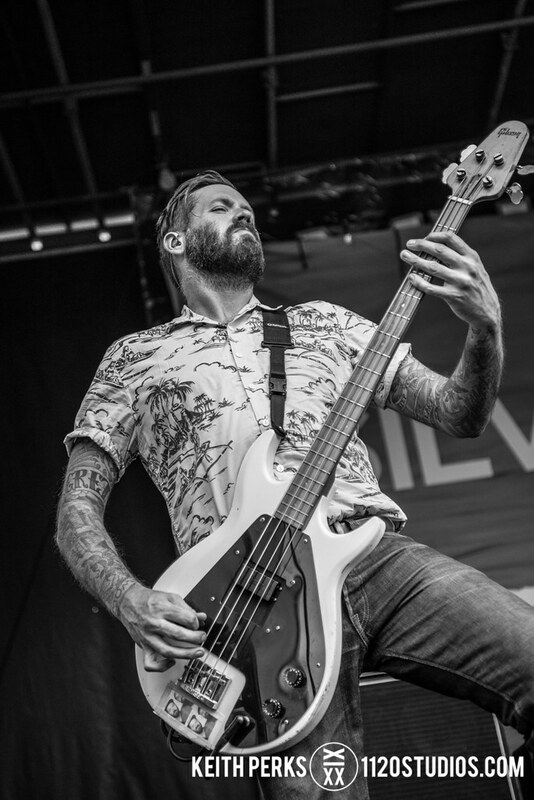 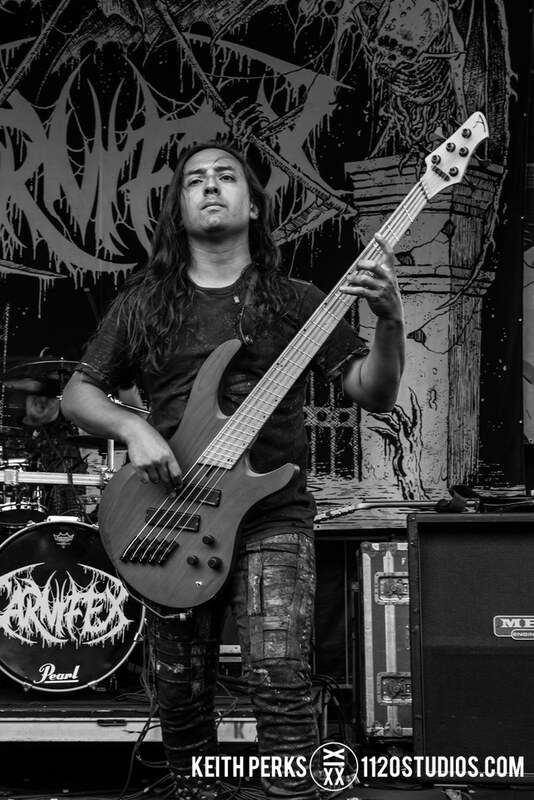 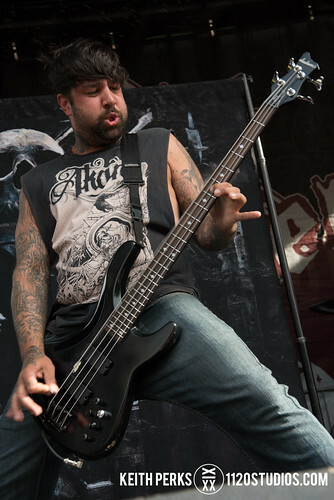 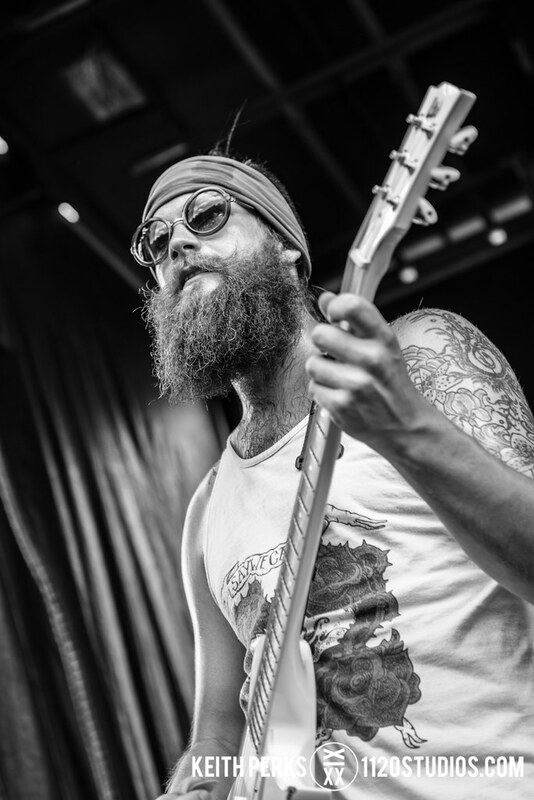 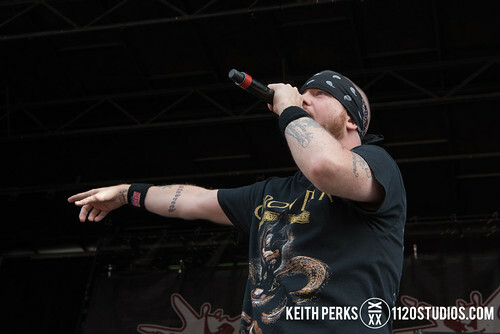 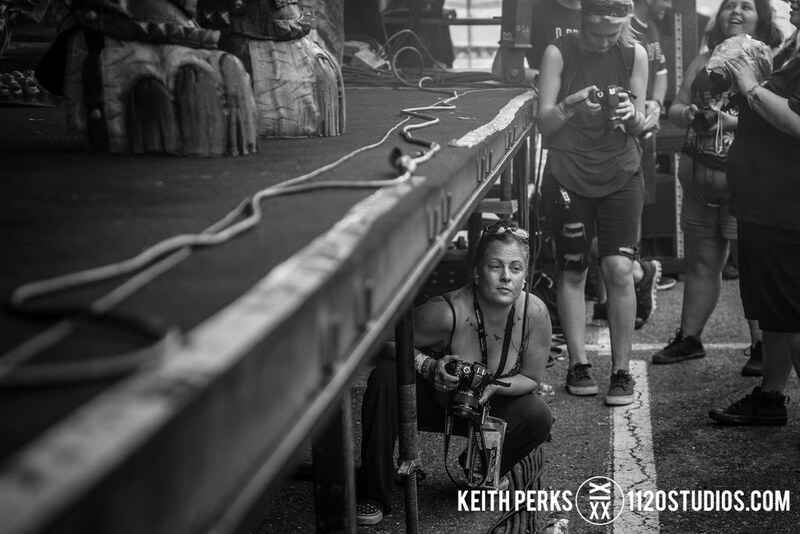 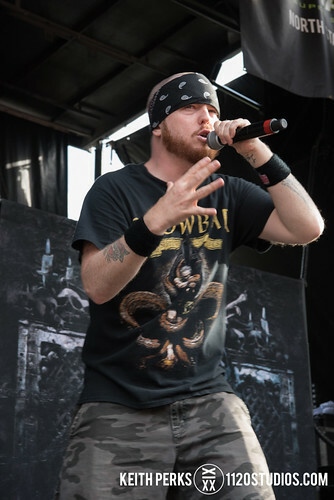 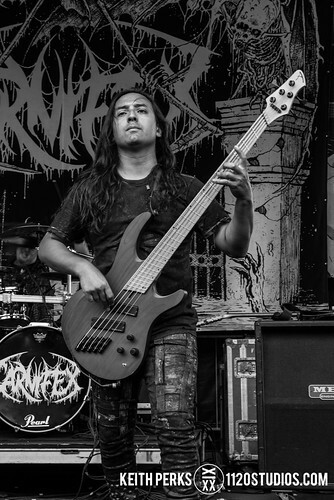 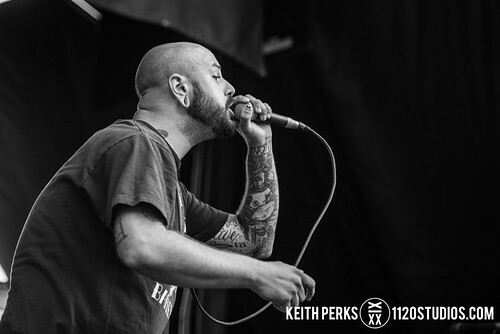 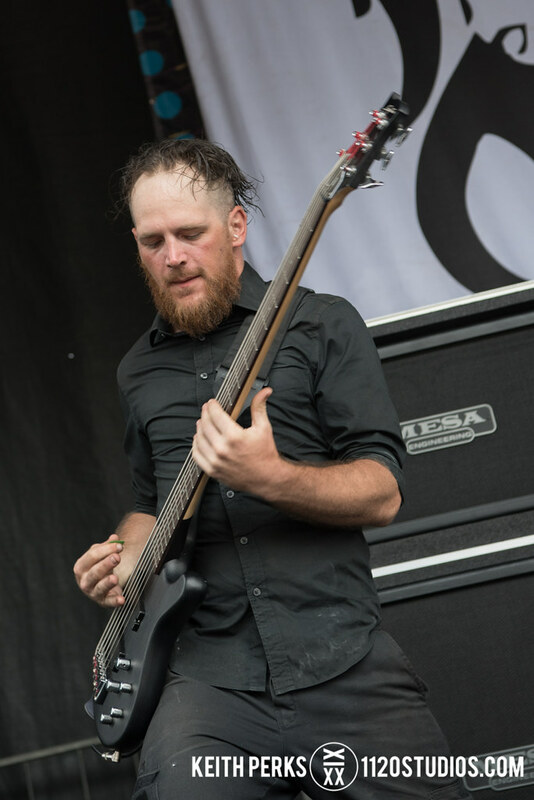 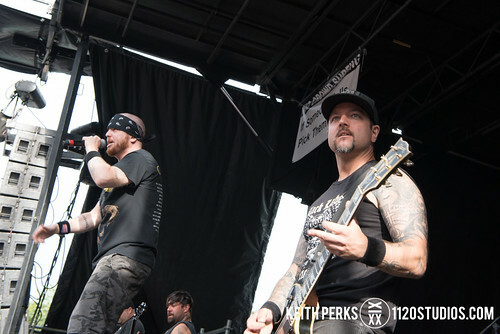 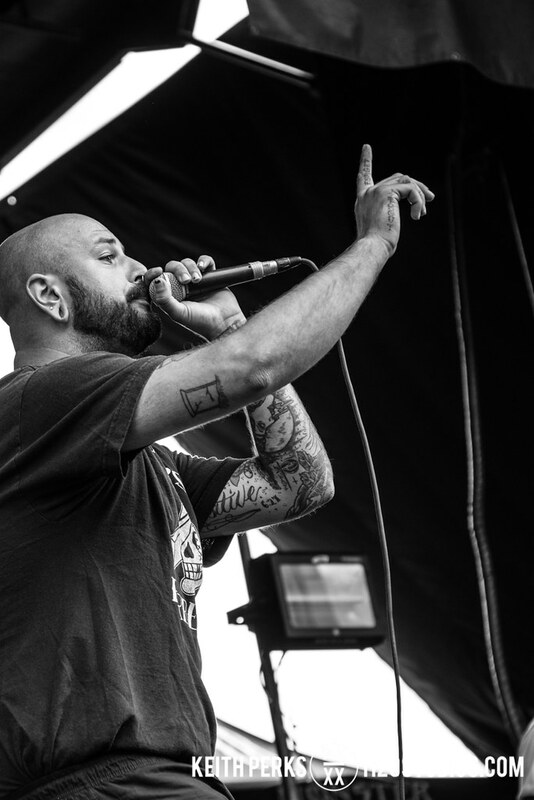 With over 60 bands like GWAR, Hatebreed, CKY, Anti-Flag, Sick of It All, Valient Thorr, The Ataris, Big D and the Kids Table, Silverstein, and Hawthorne Heights representing many different genres across seven stages, NEPA Scene was able to photograph 21 while interviewing groups throughout the day live on Facebook. 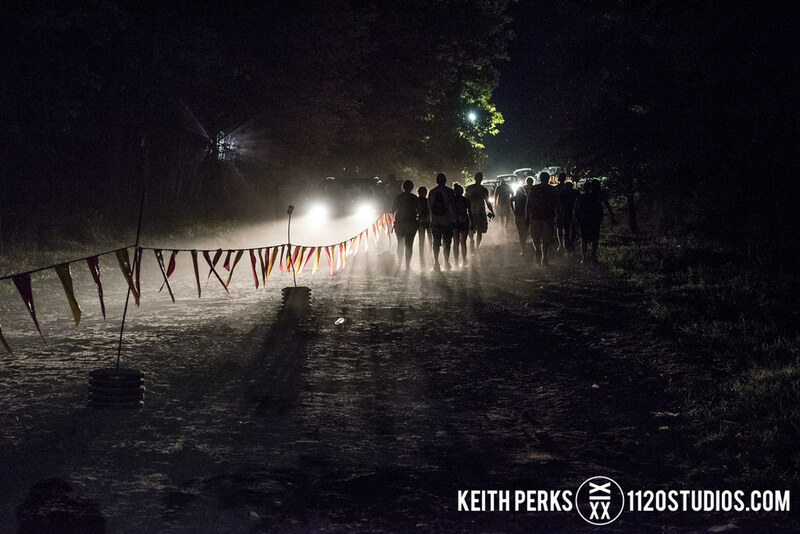 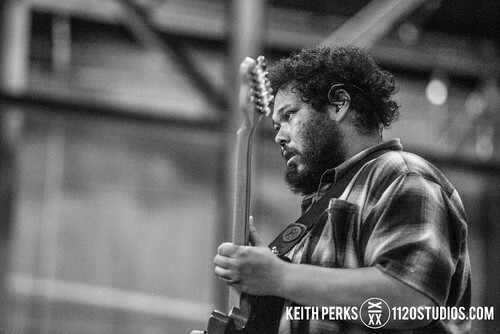 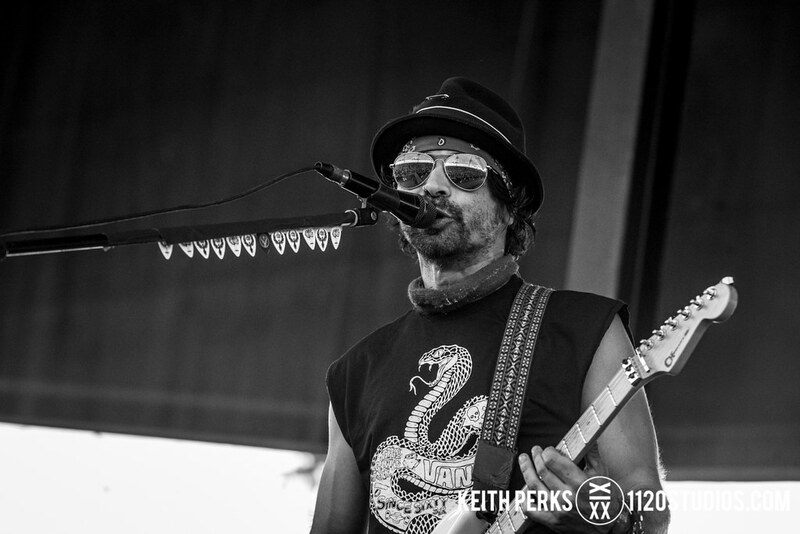 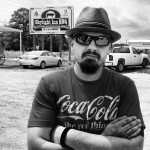 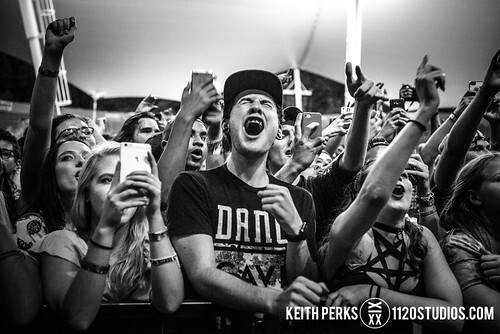 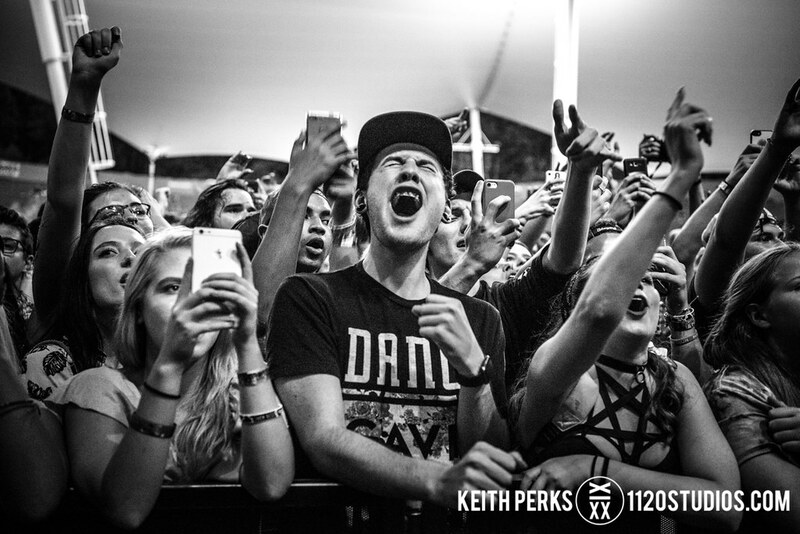 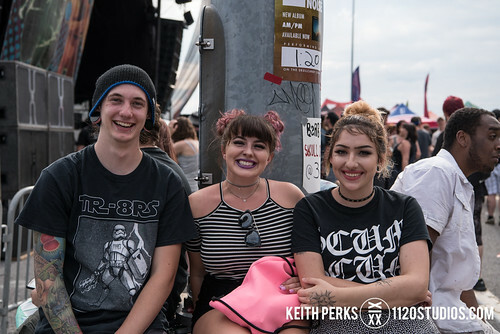 Our photos are organized alphabetically below, ending with a gallery of music fans and random fun. 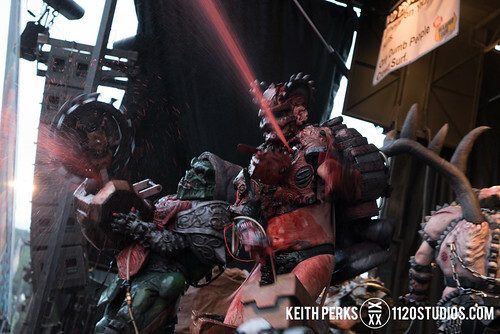 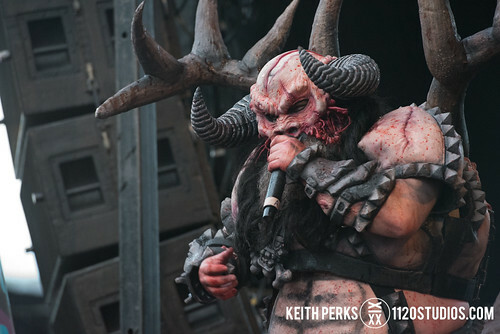 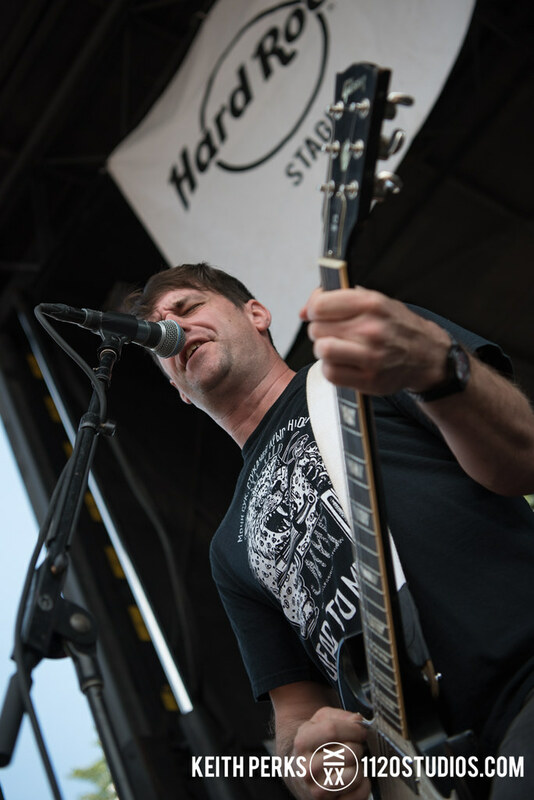 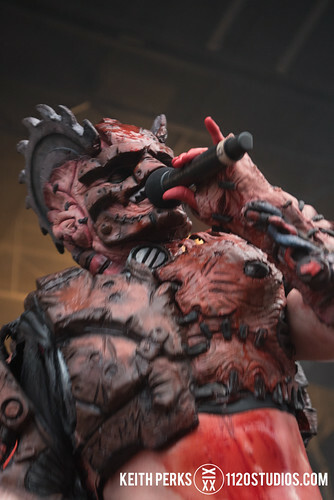 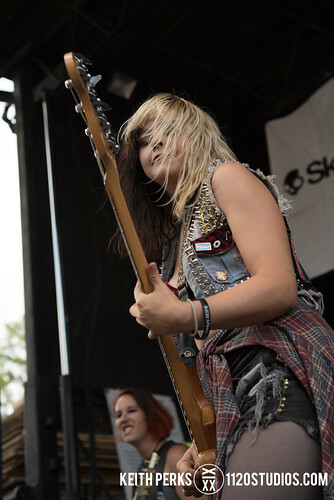 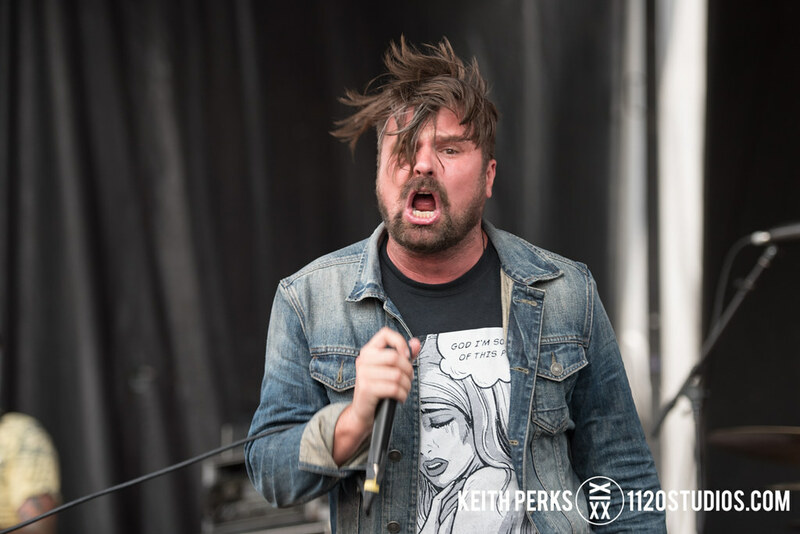 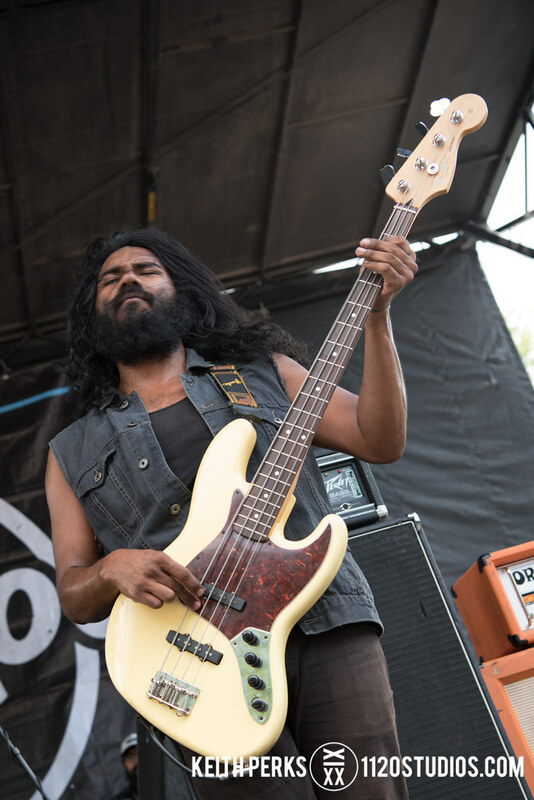 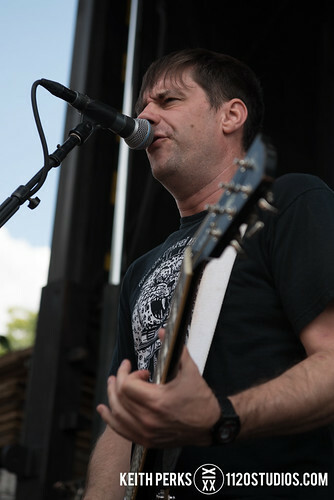 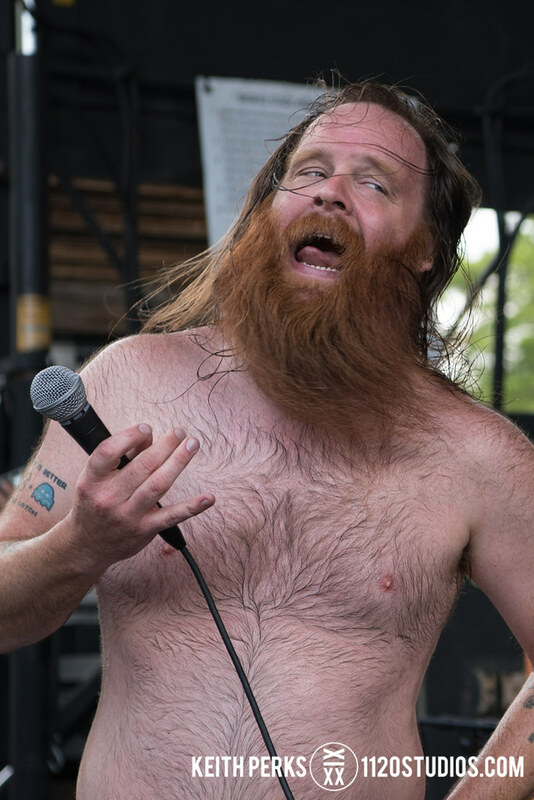 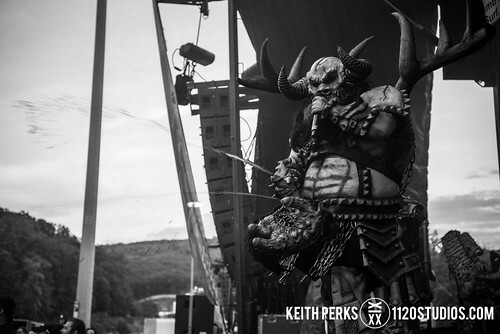 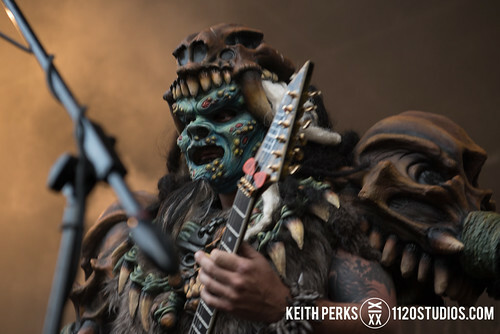 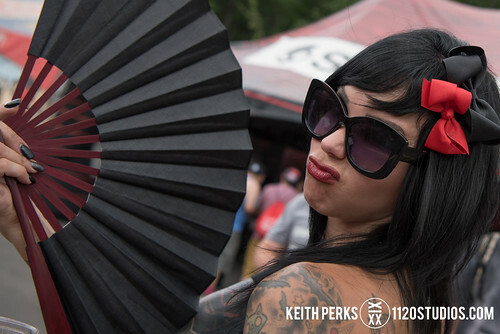 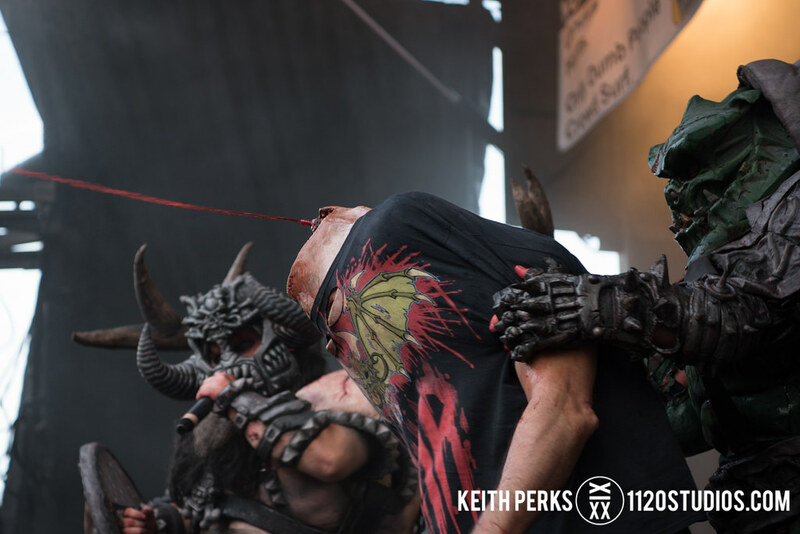 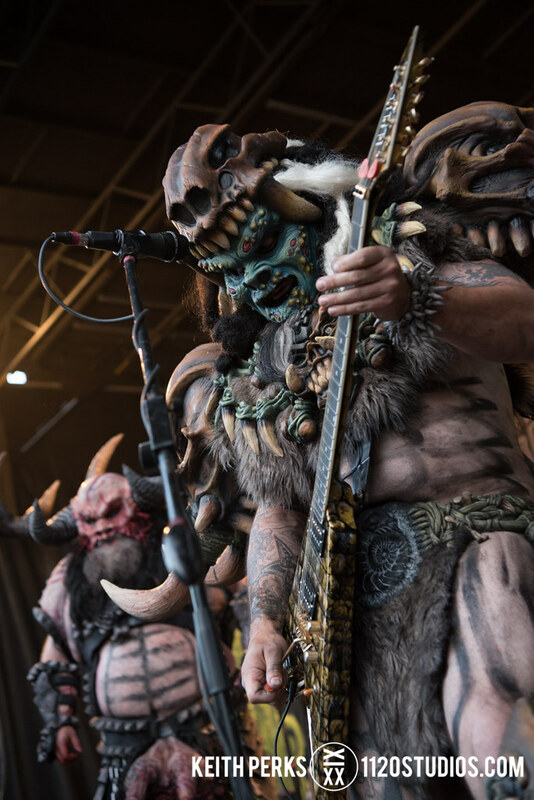 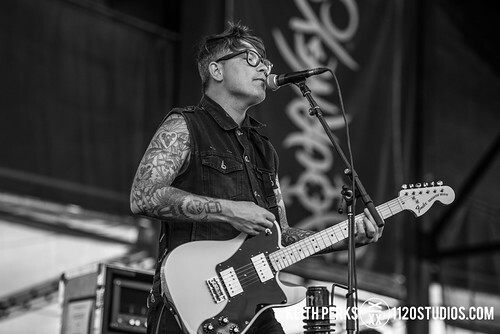 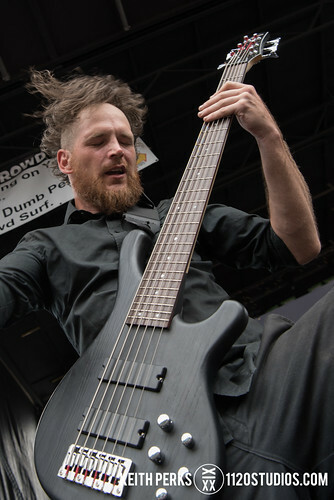 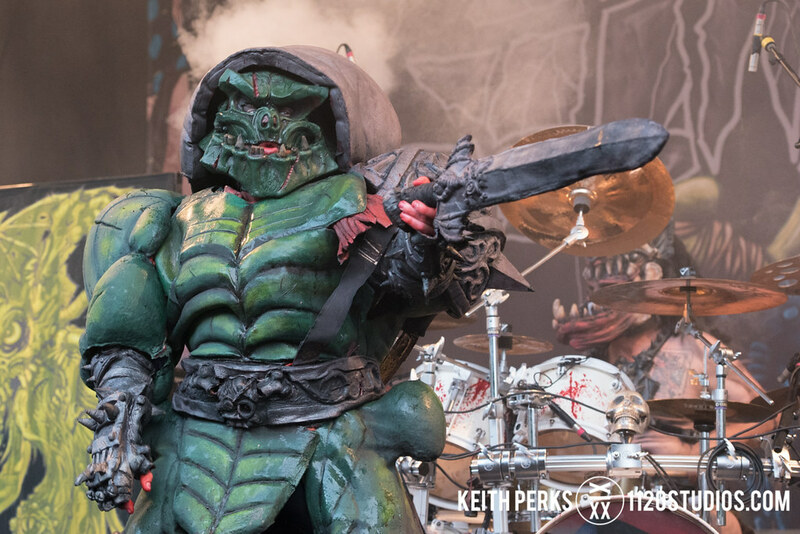 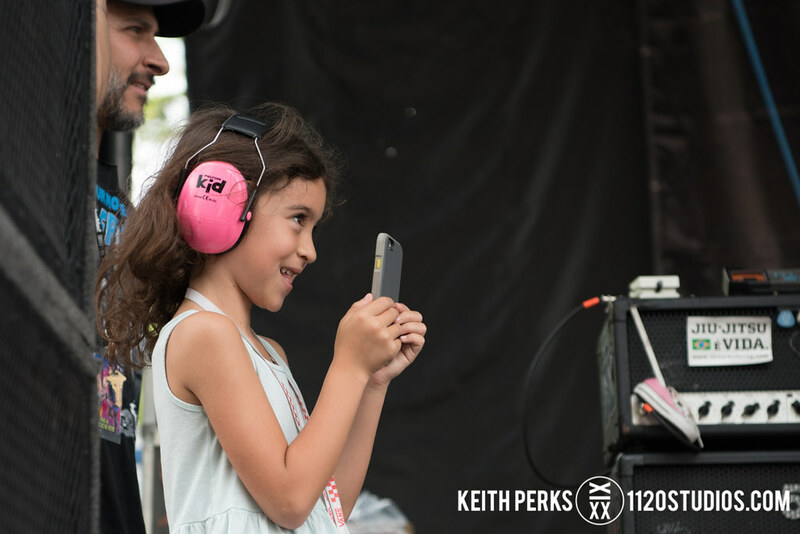 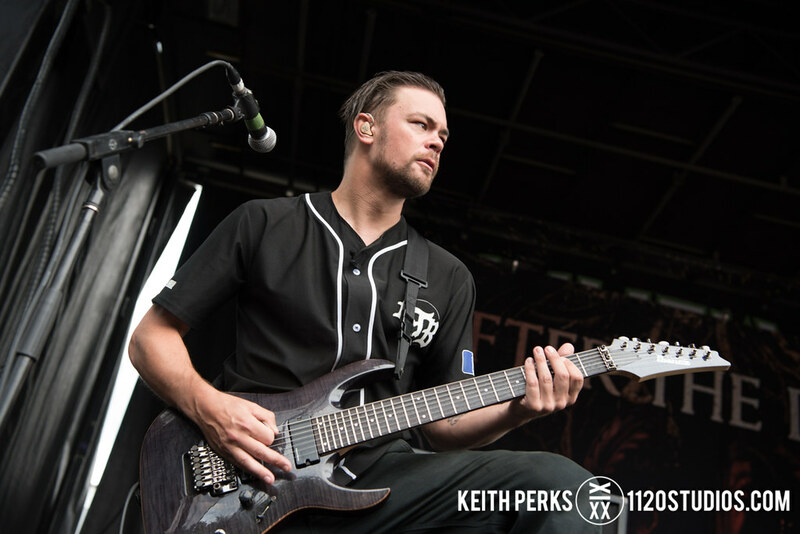 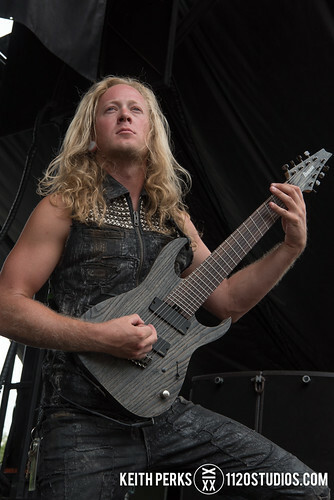 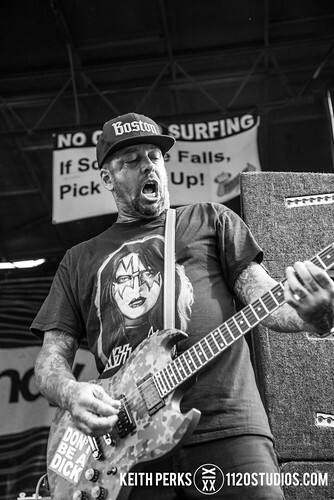 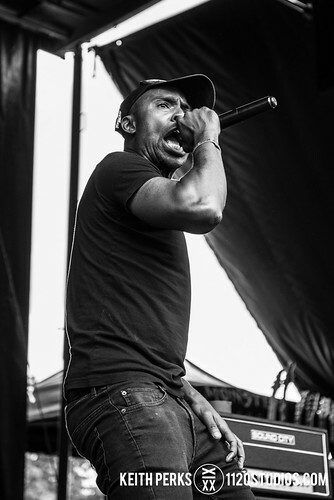 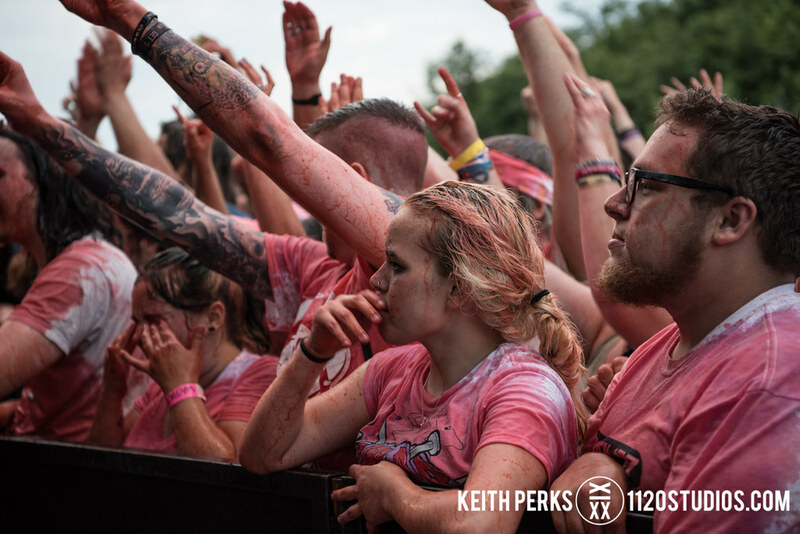 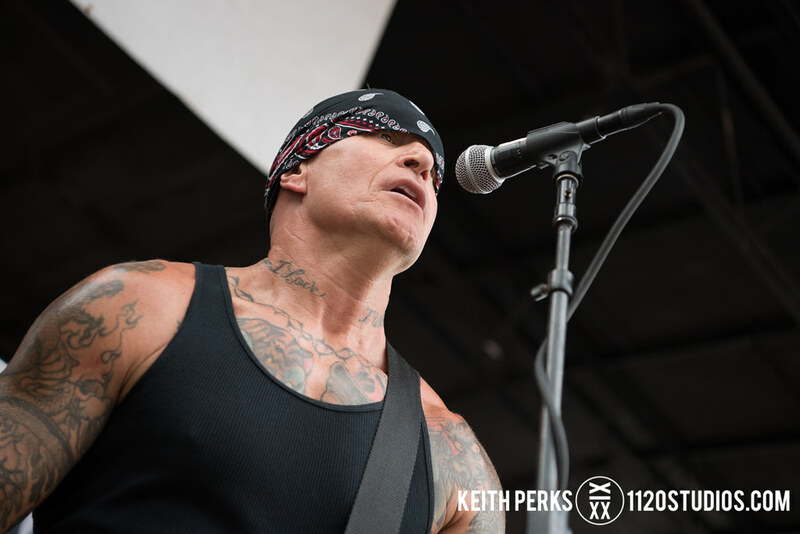 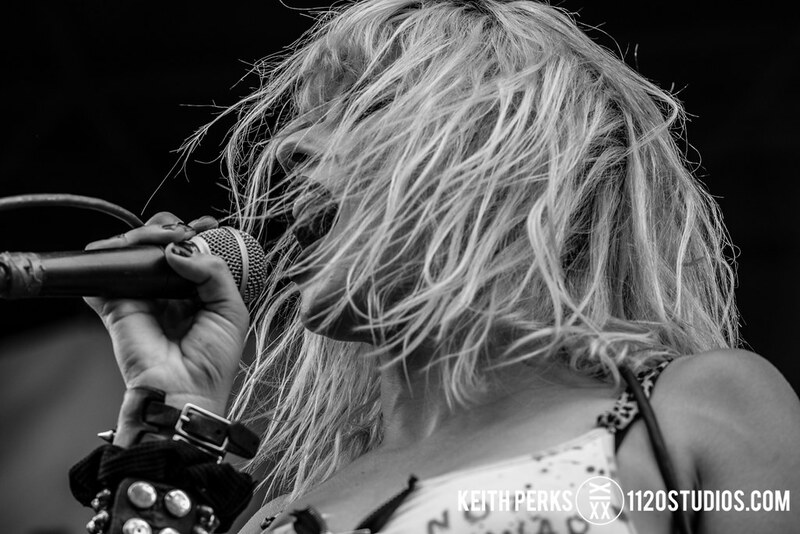 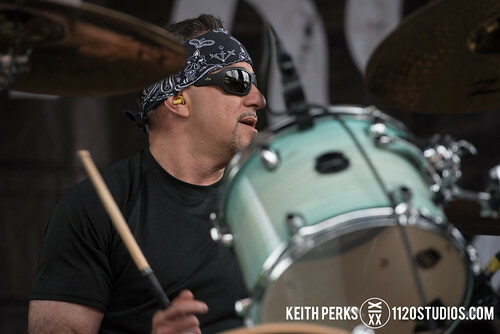 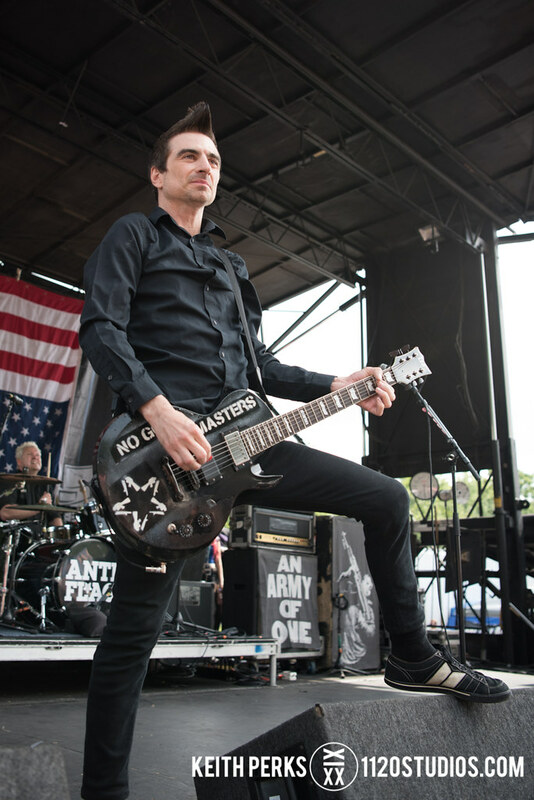 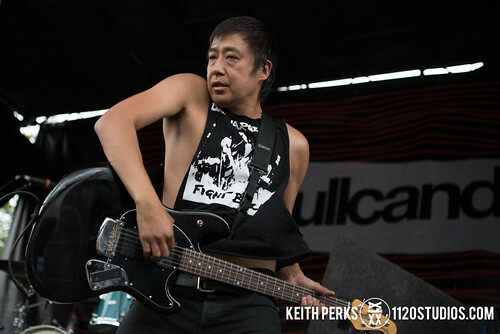 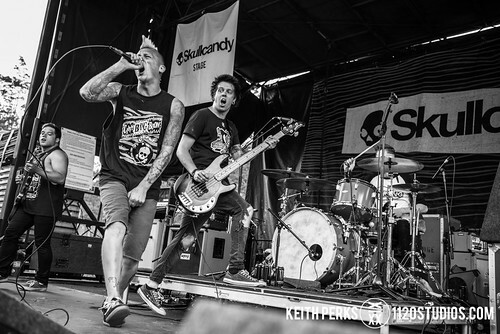 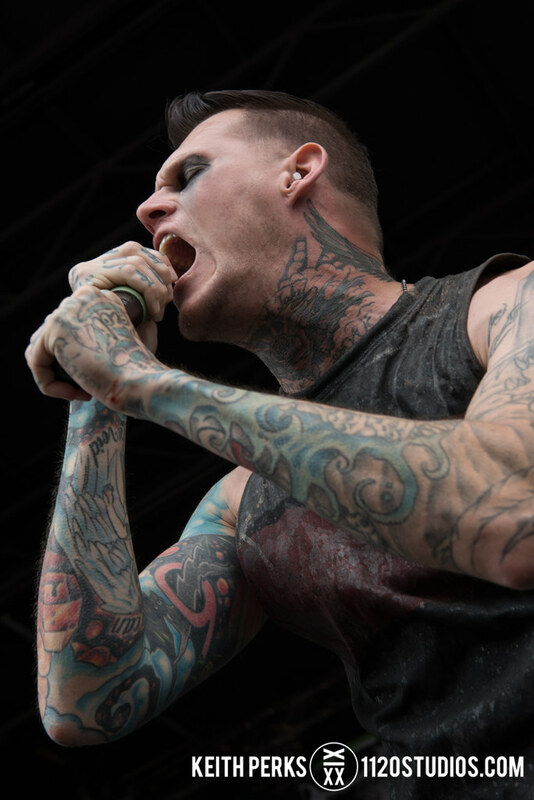 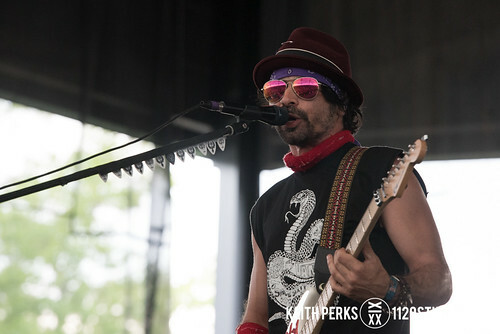 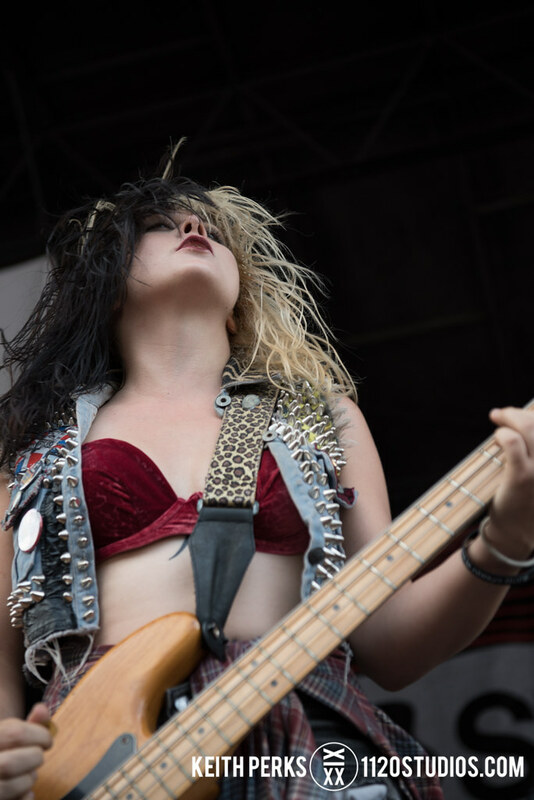 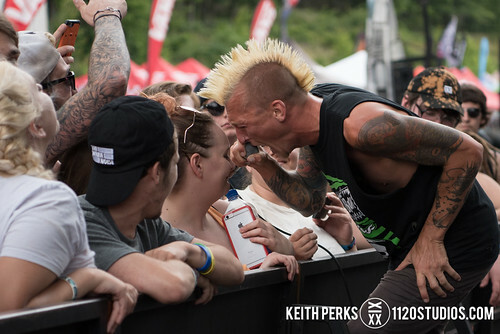 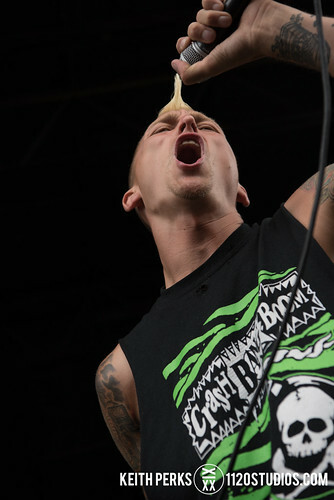 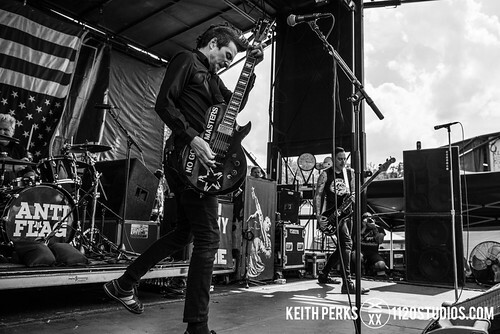 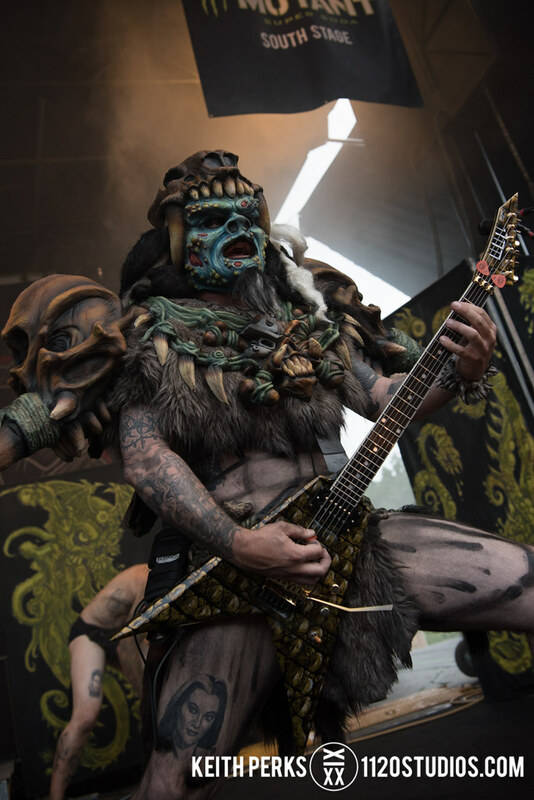 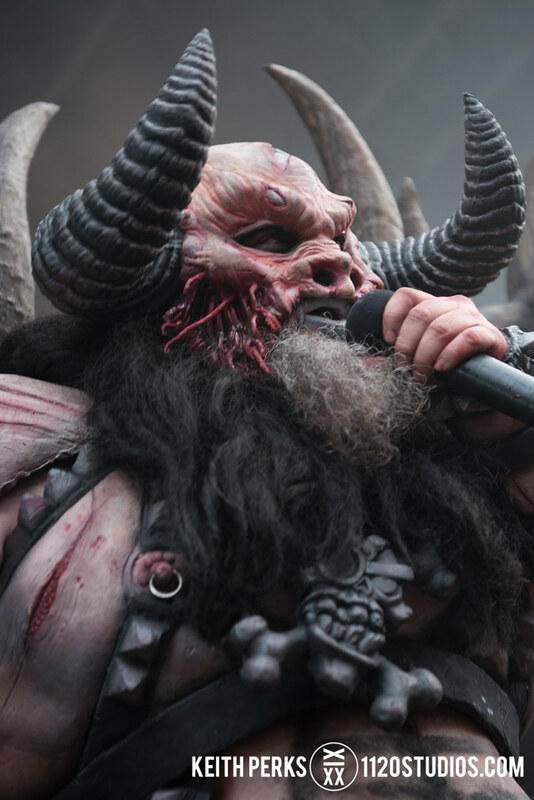 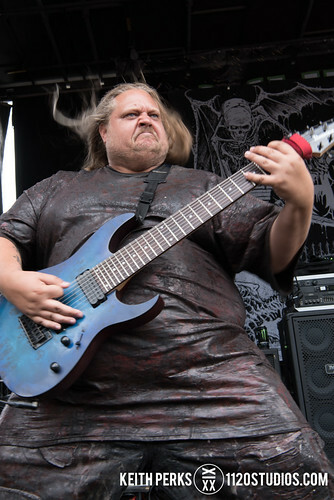 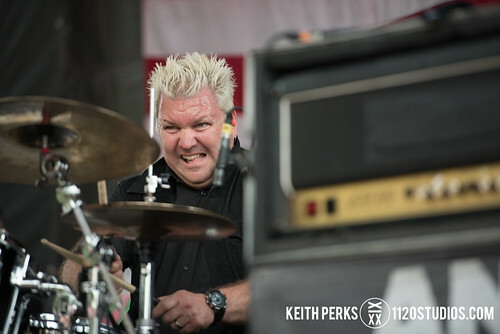 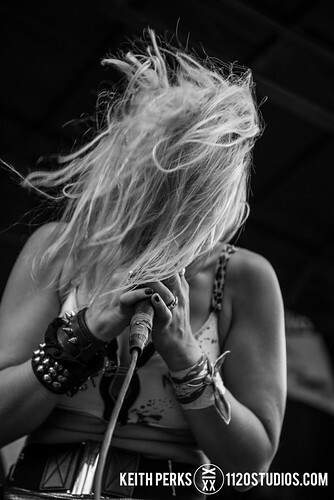 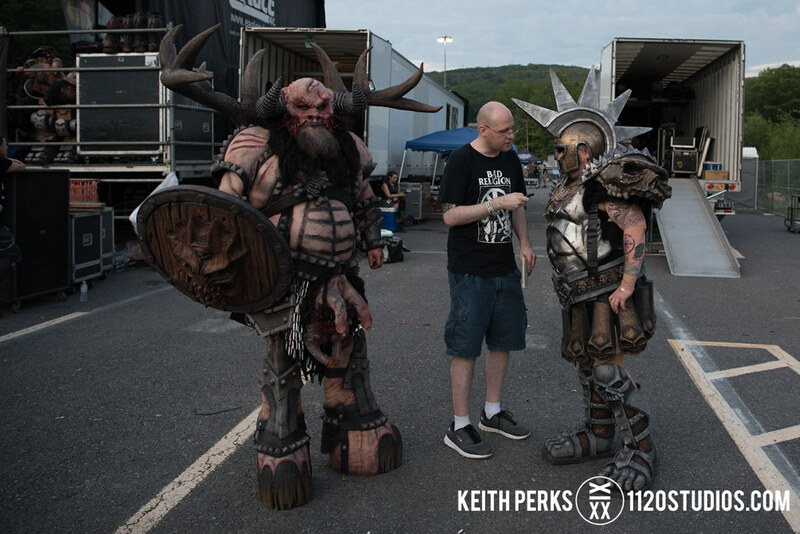 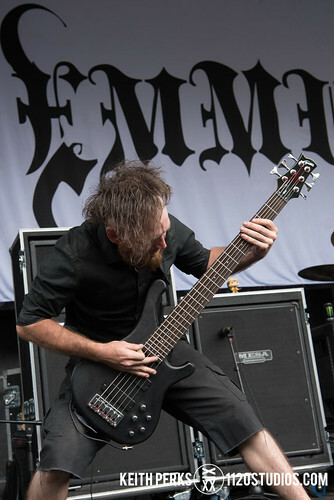 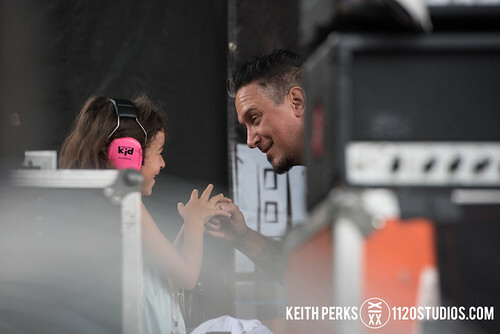 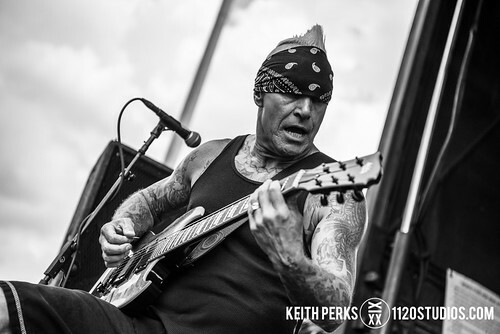 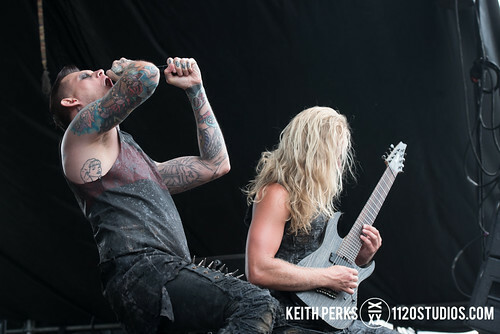 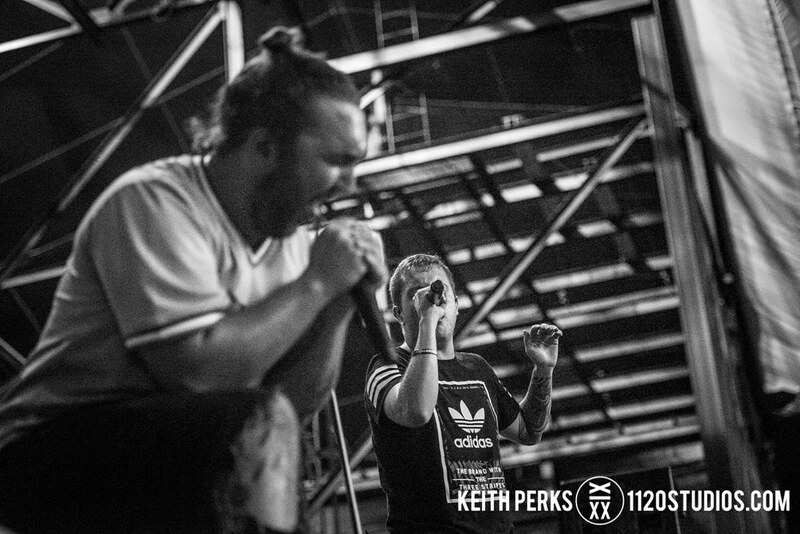 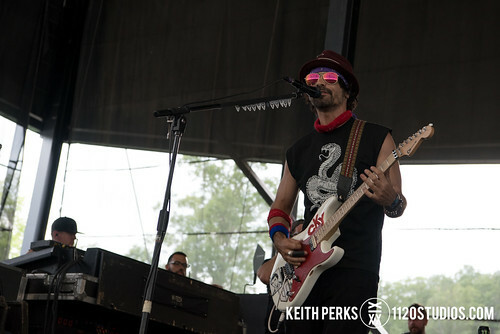 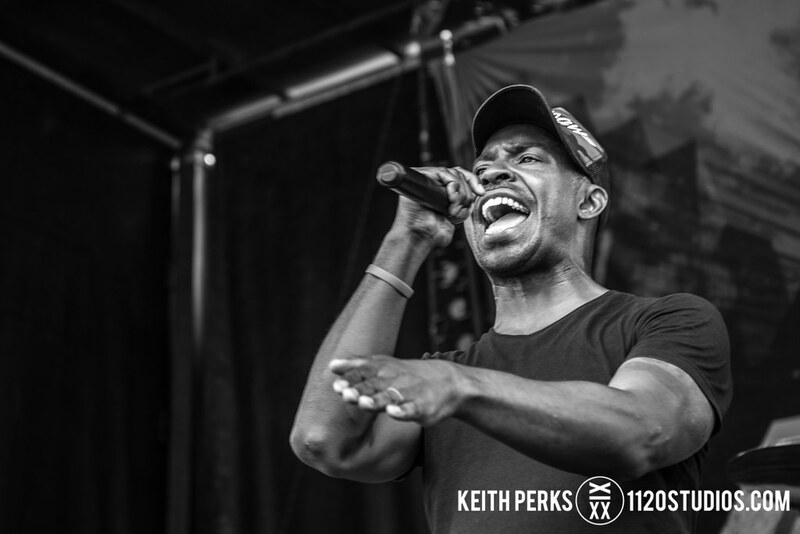 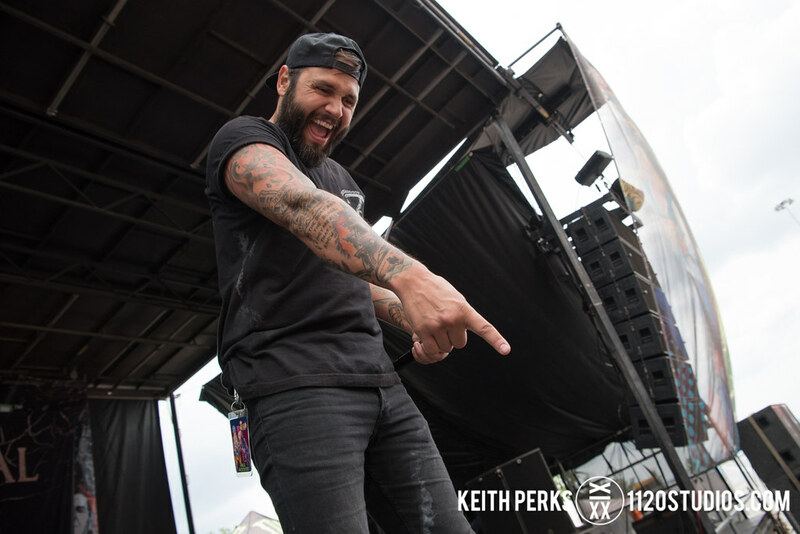 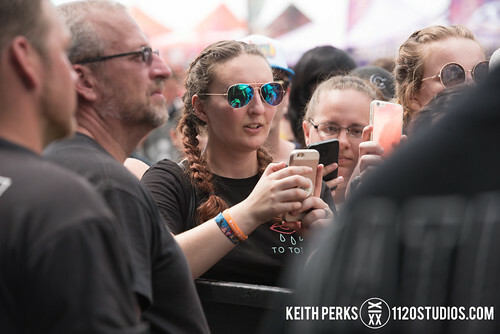 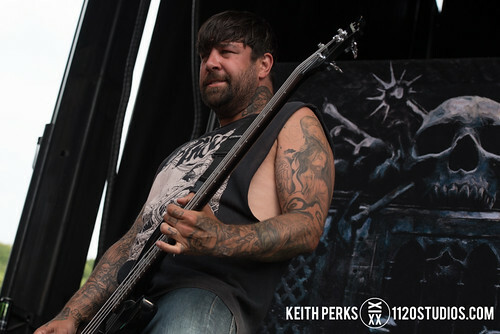 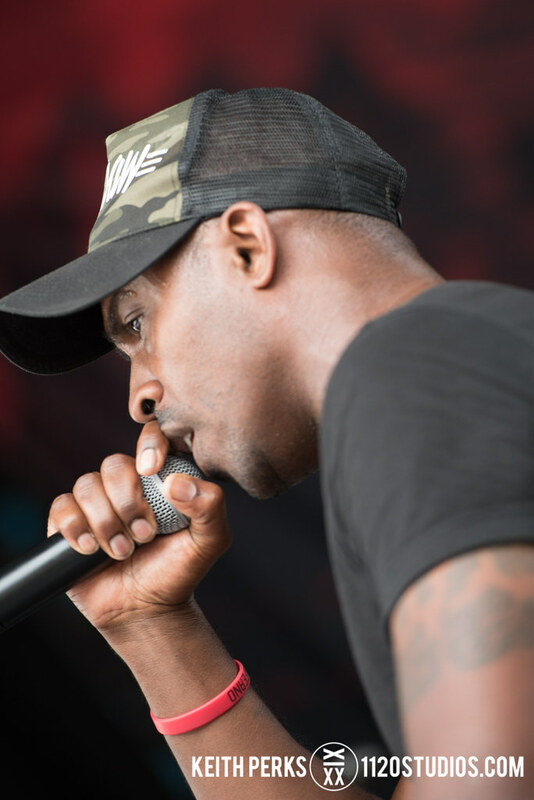 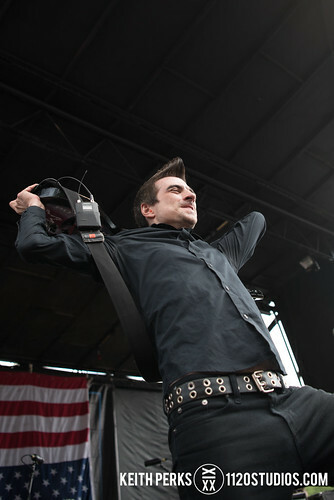 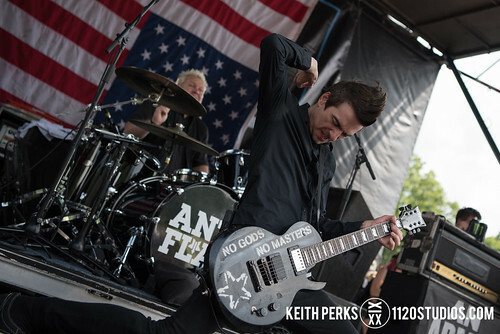 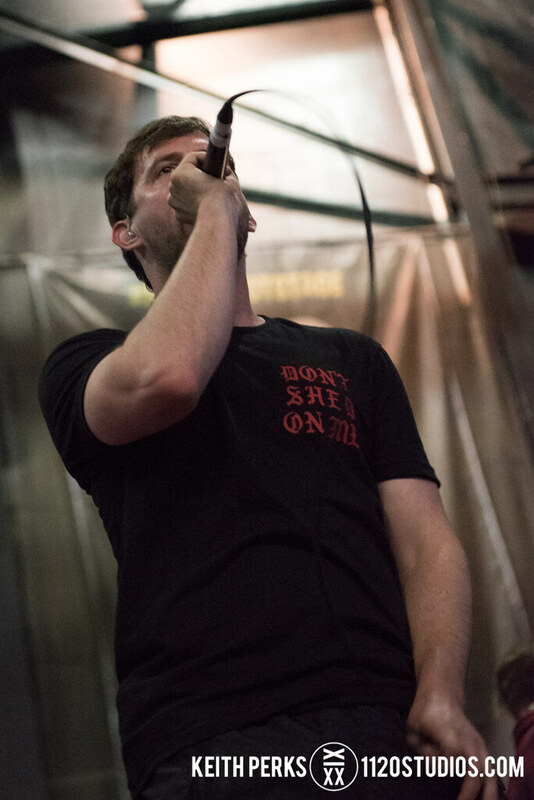 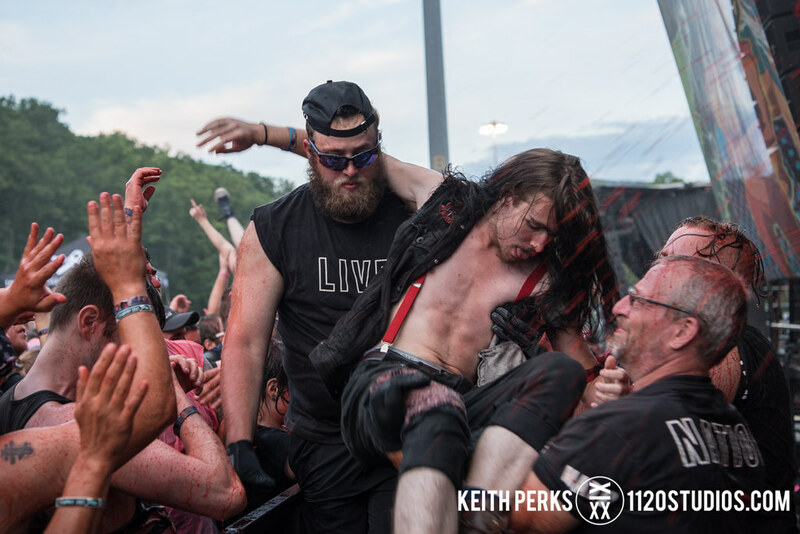 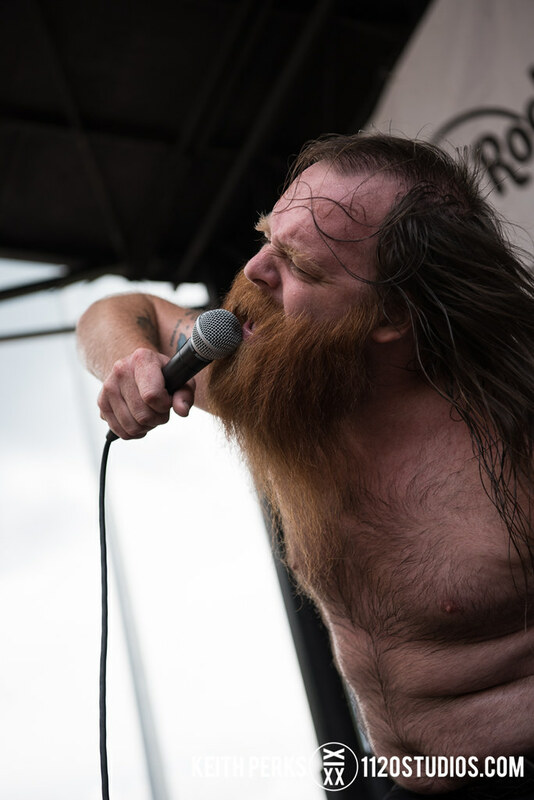 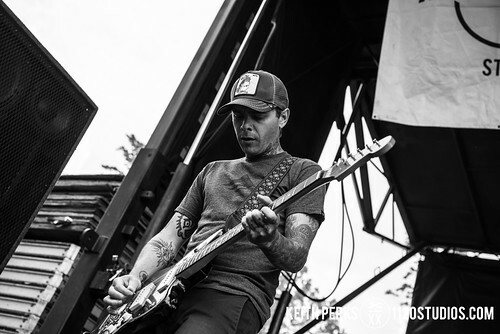 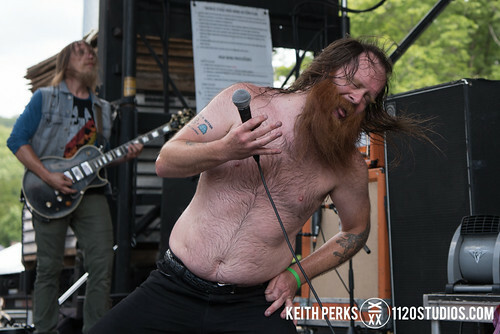 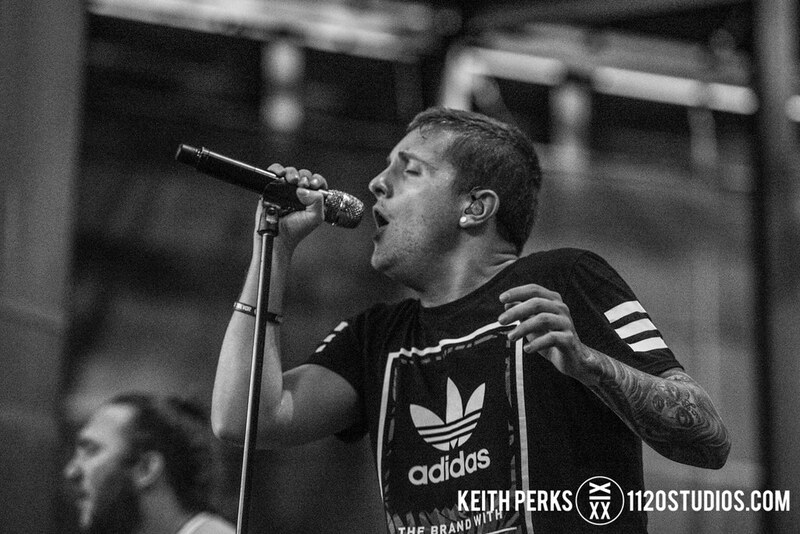 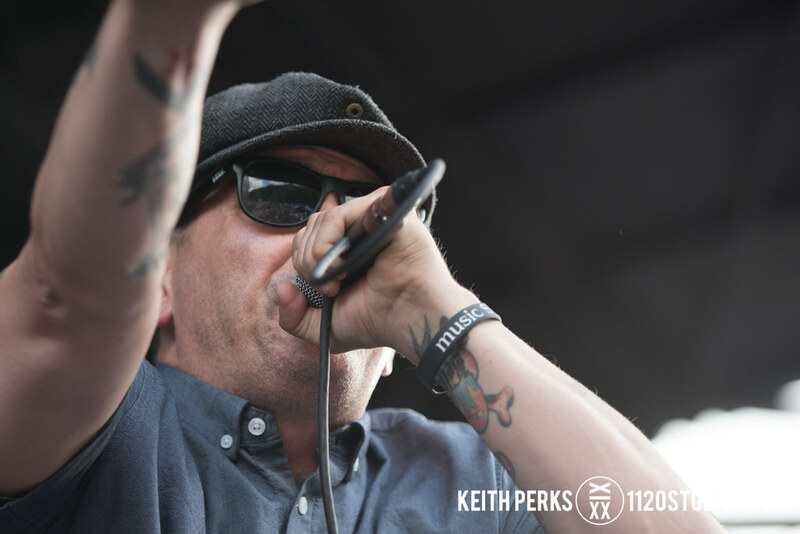 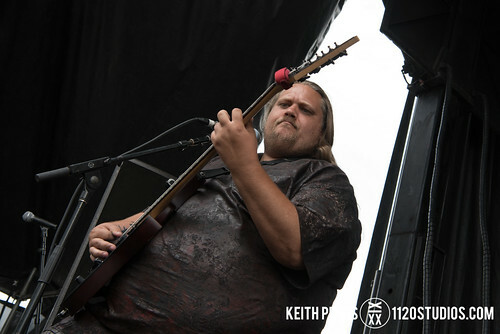 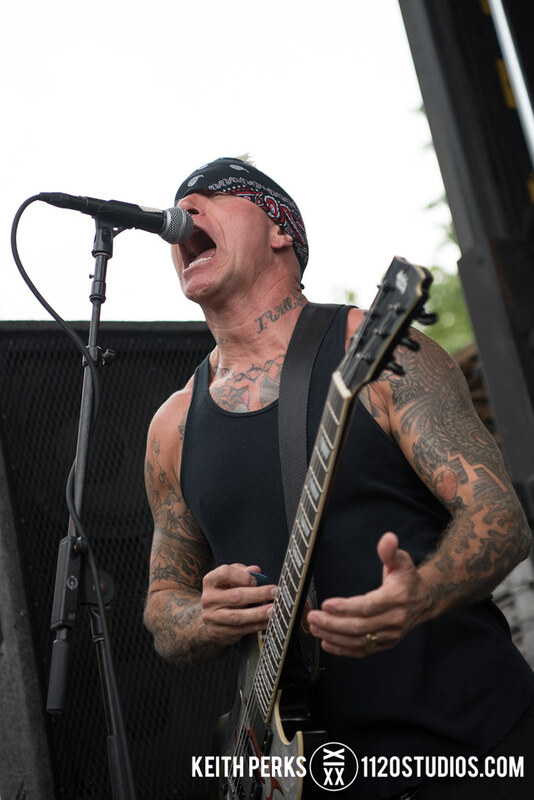 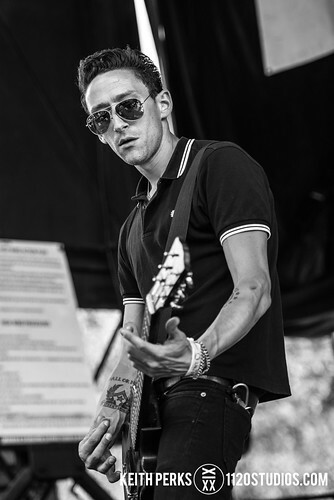 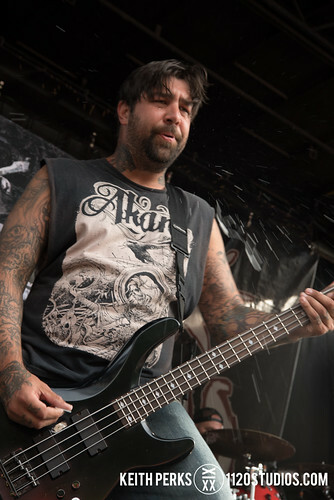 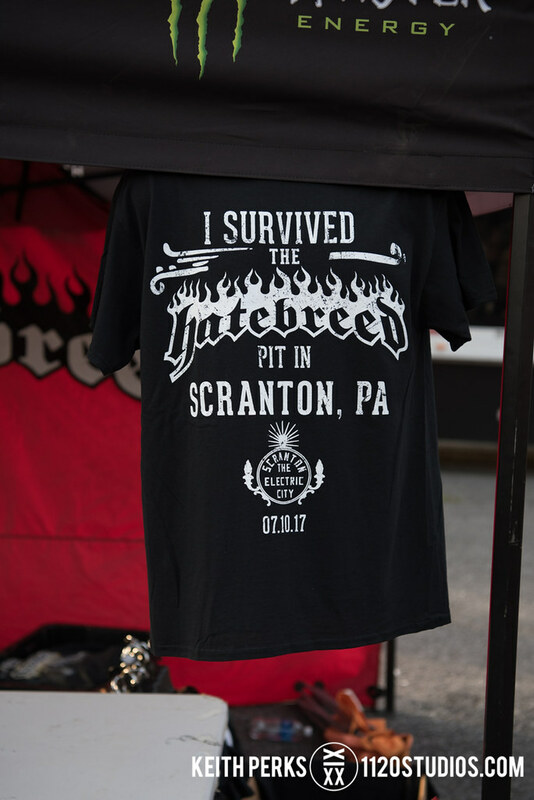 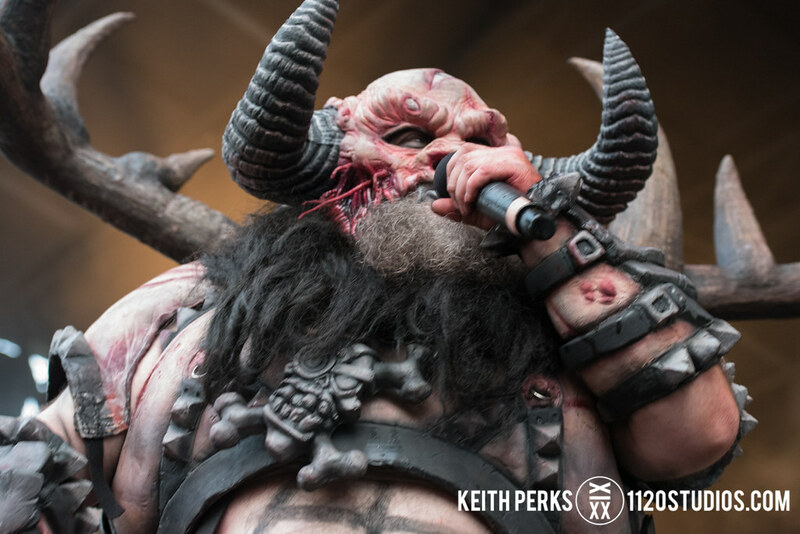 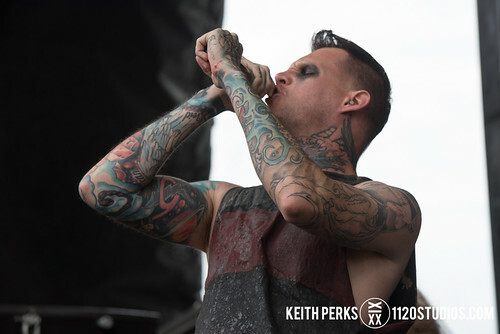 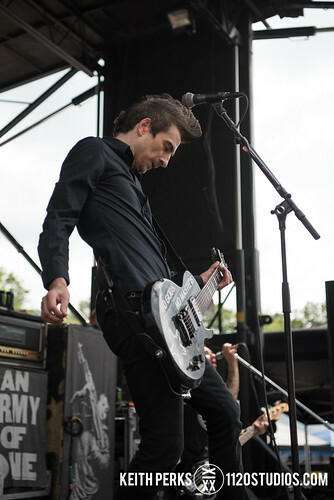 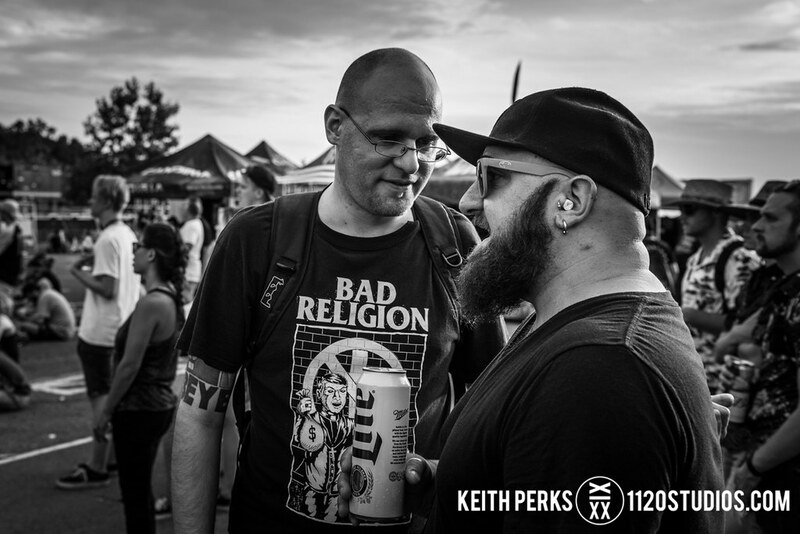 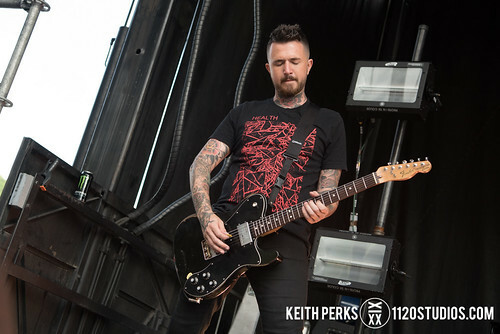 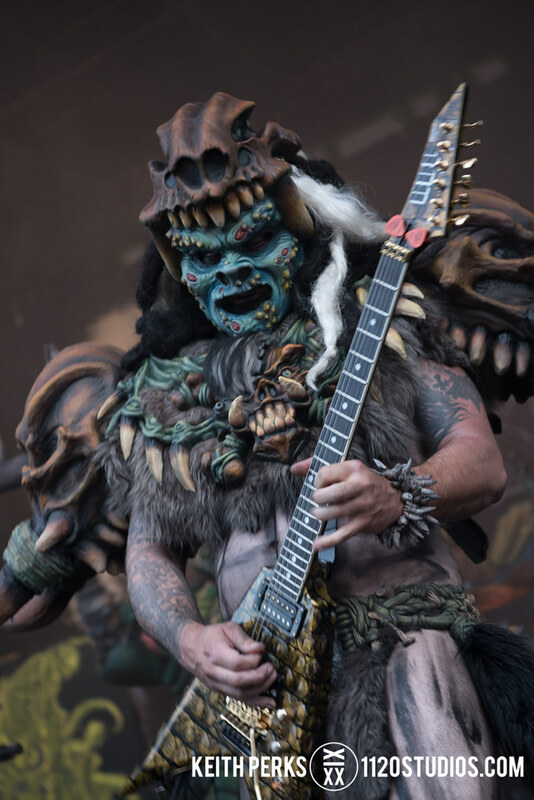 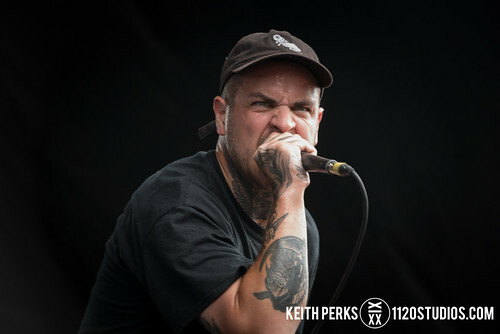 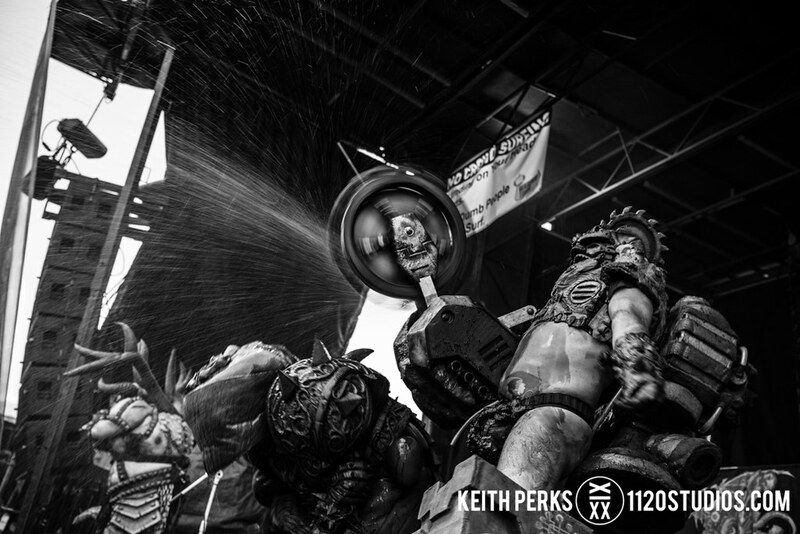 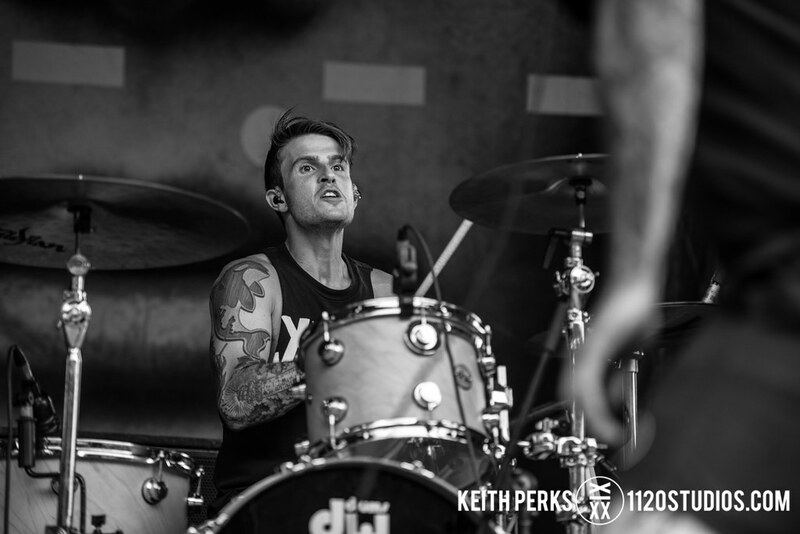 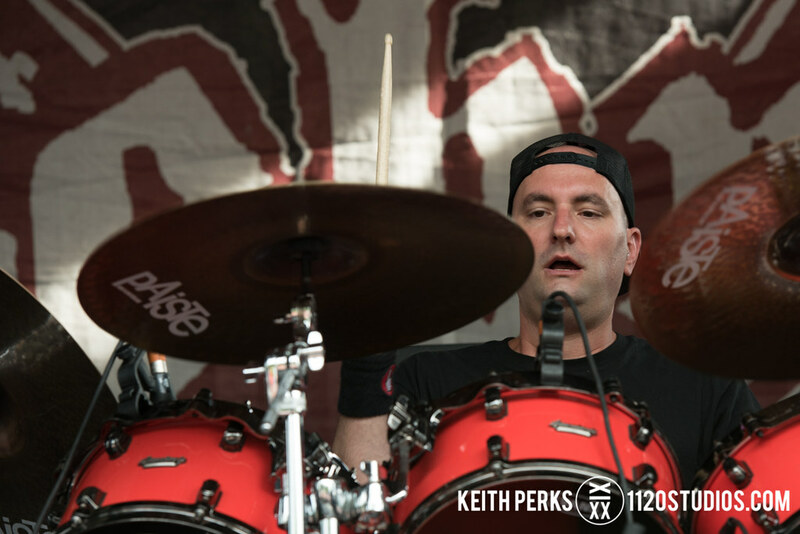 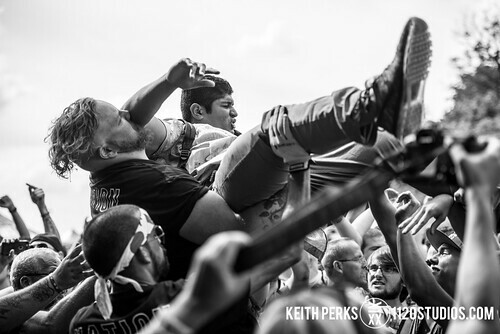 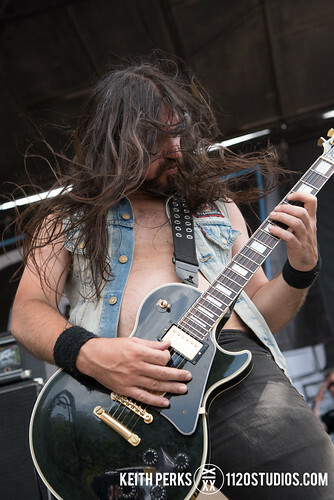 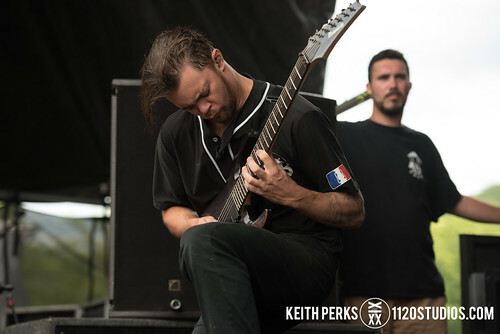 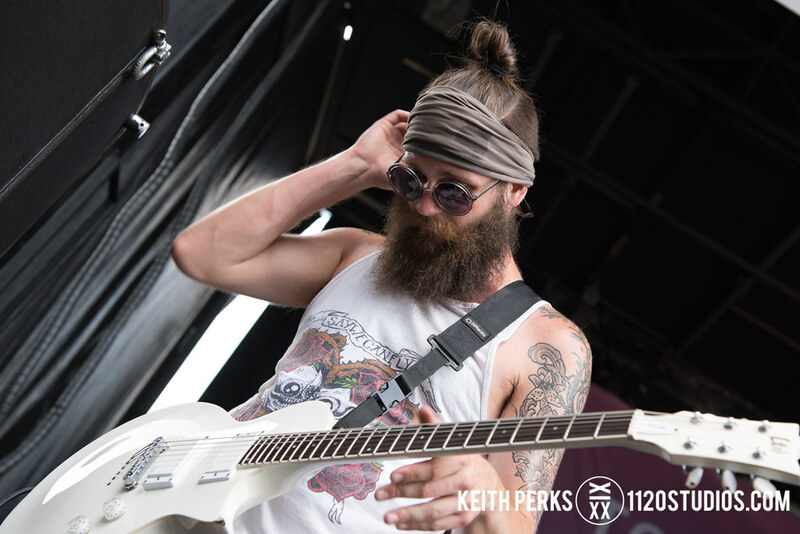 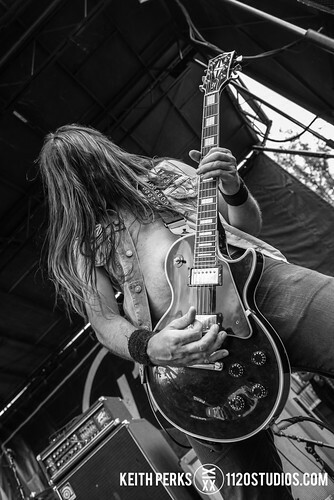 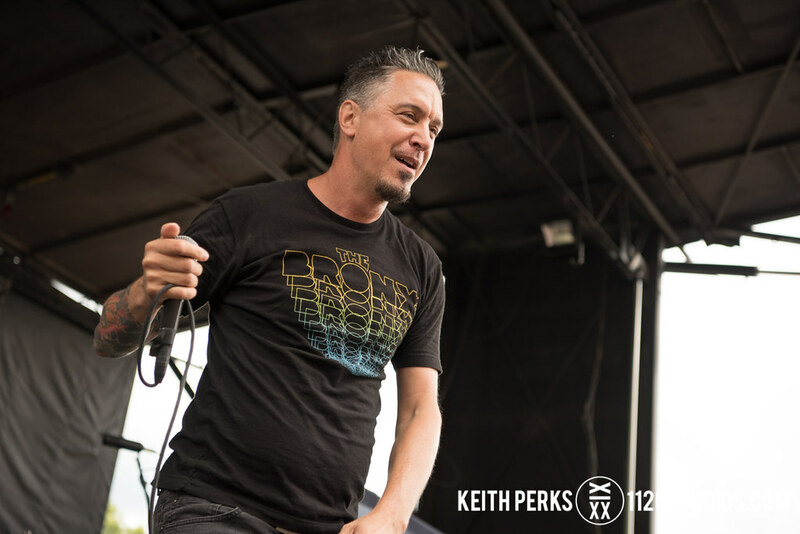 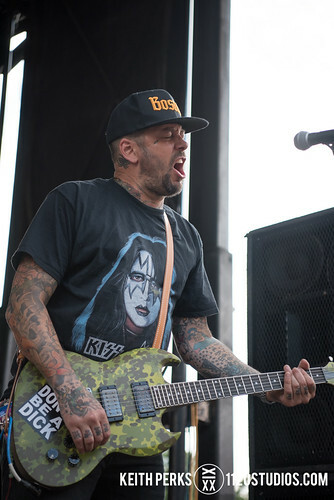 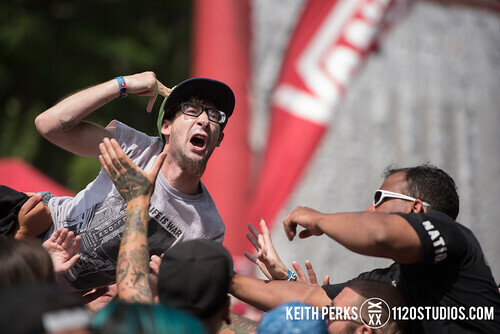 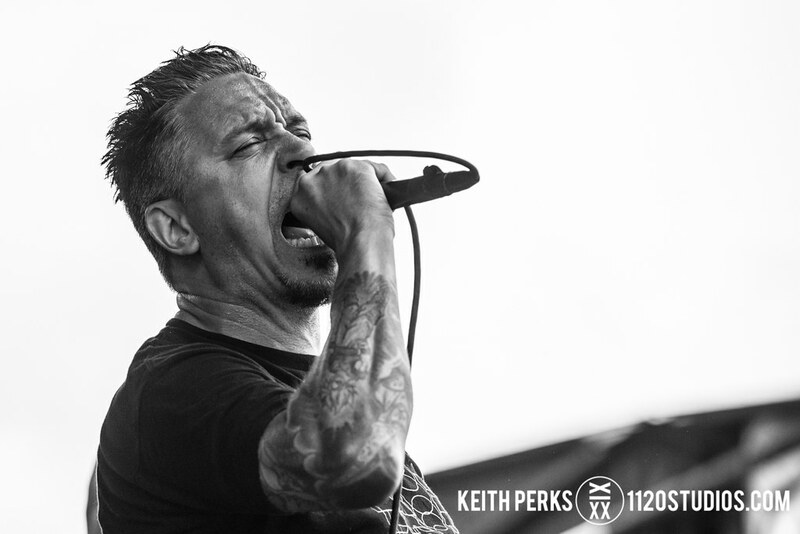 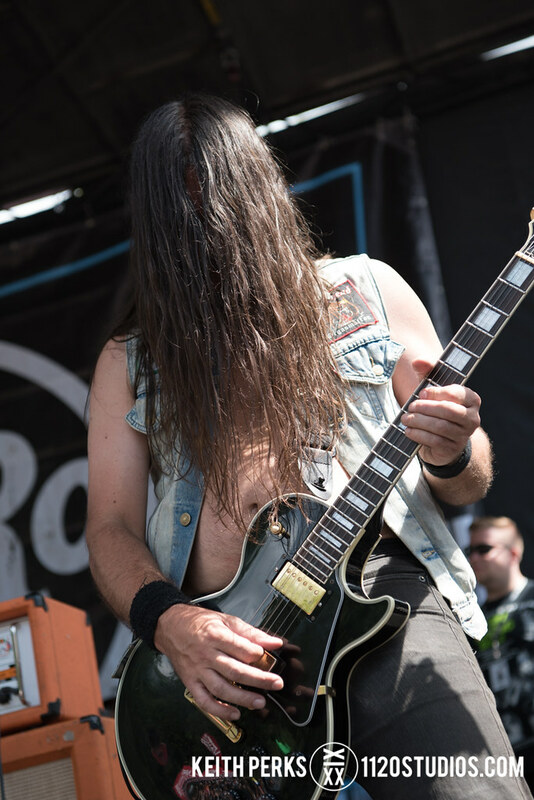 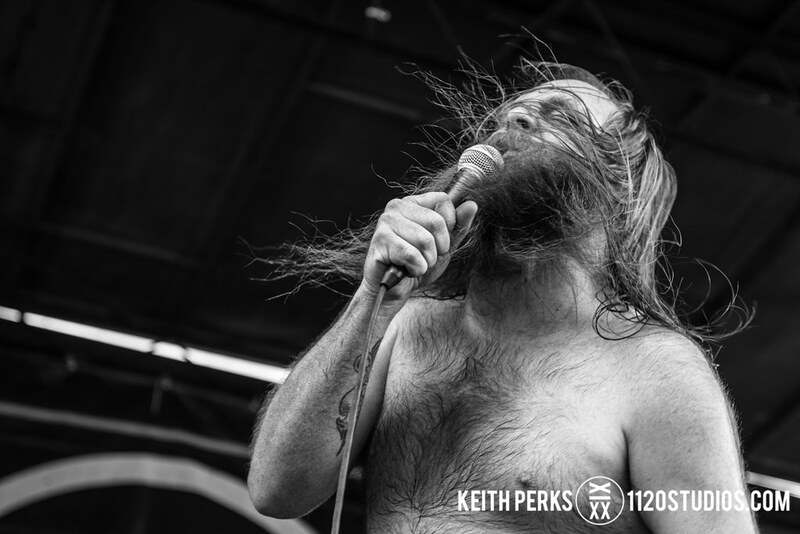 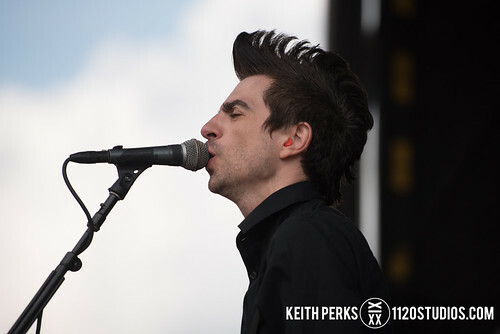 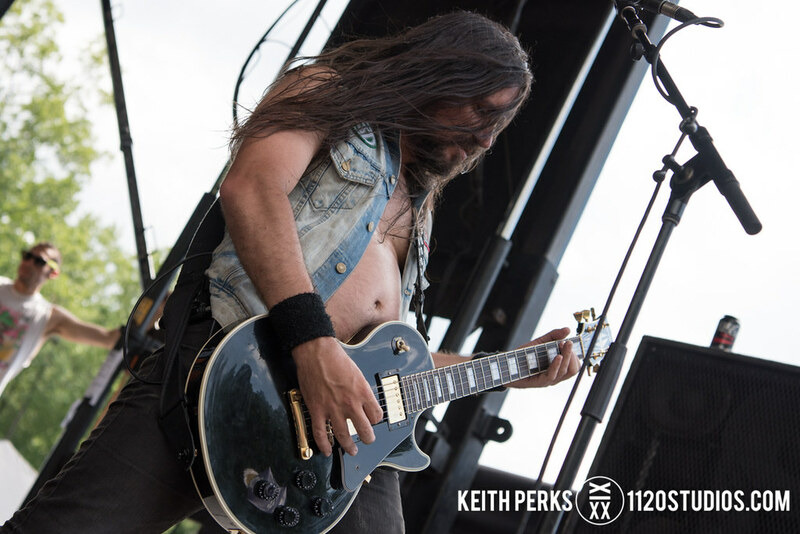 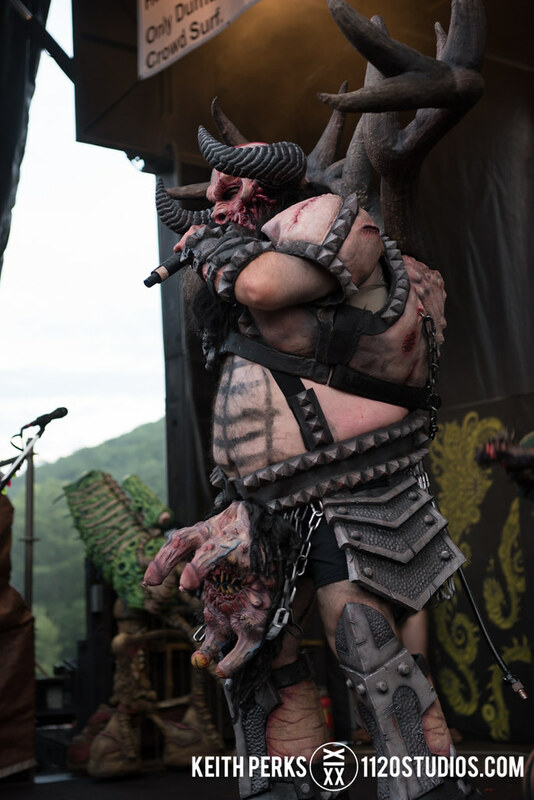 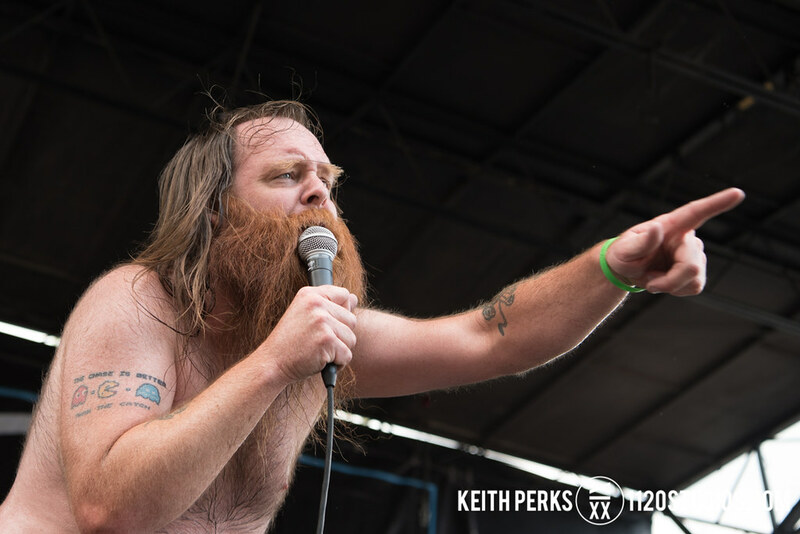 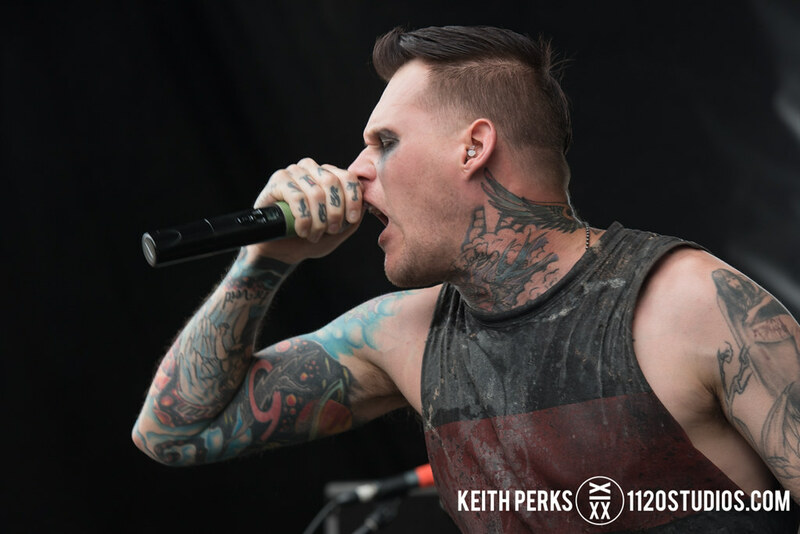 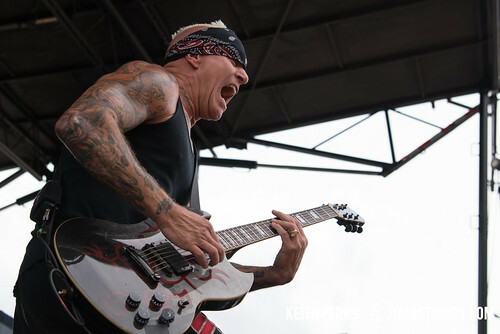 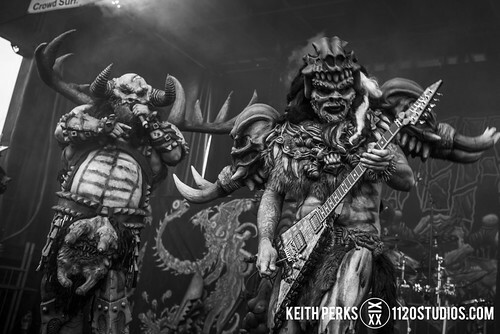 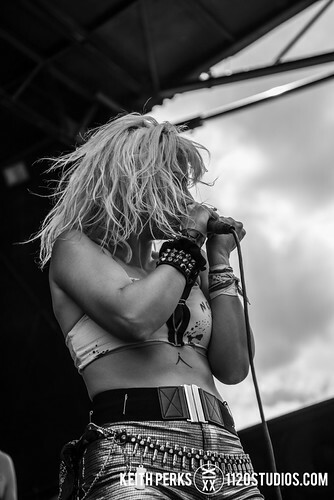 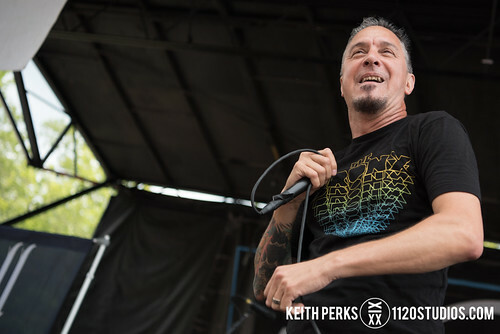 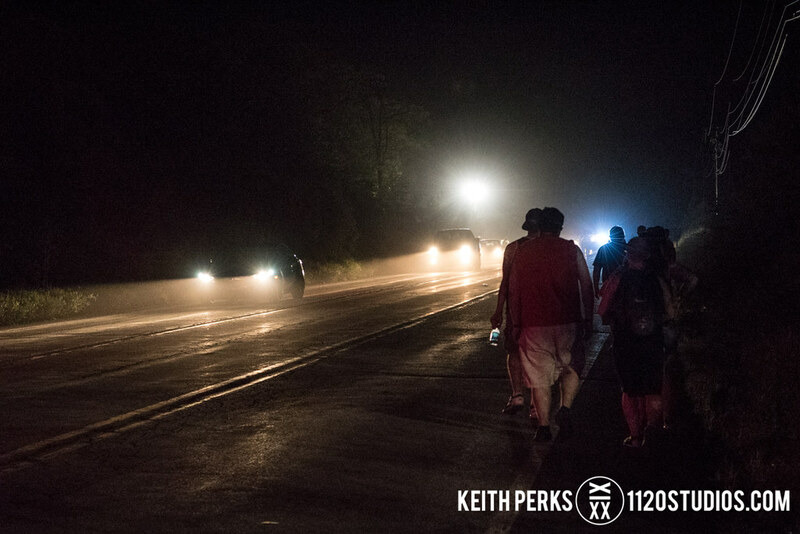 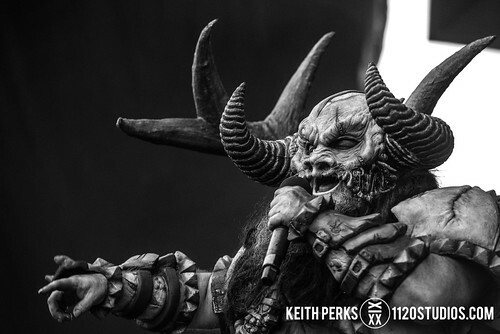 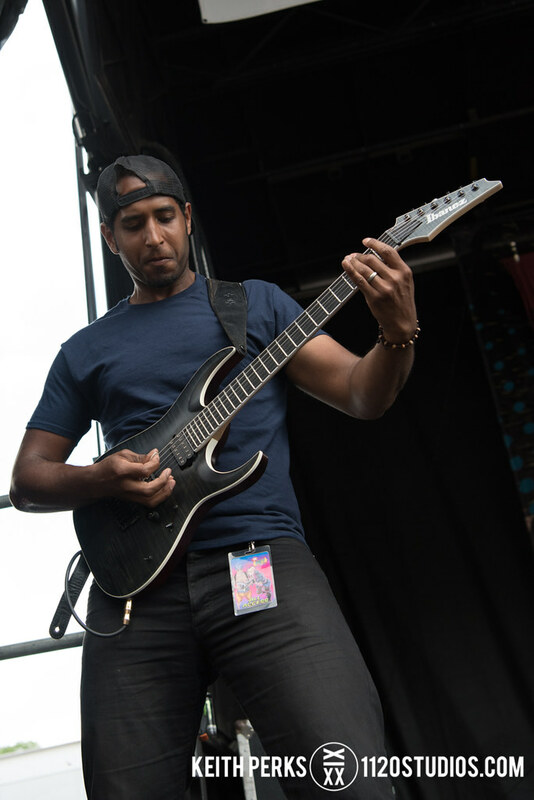 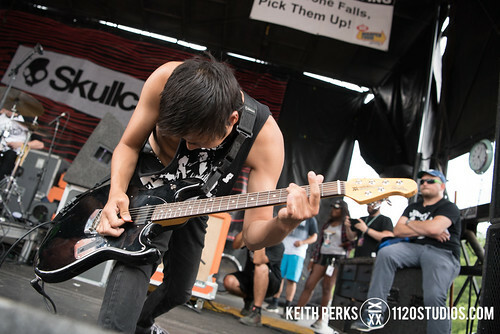 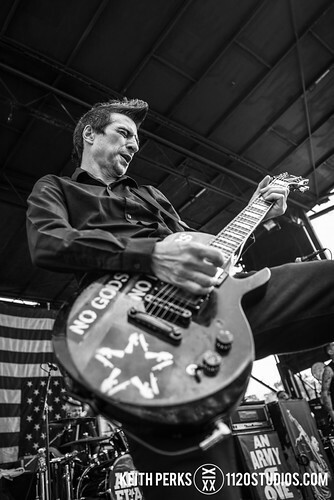 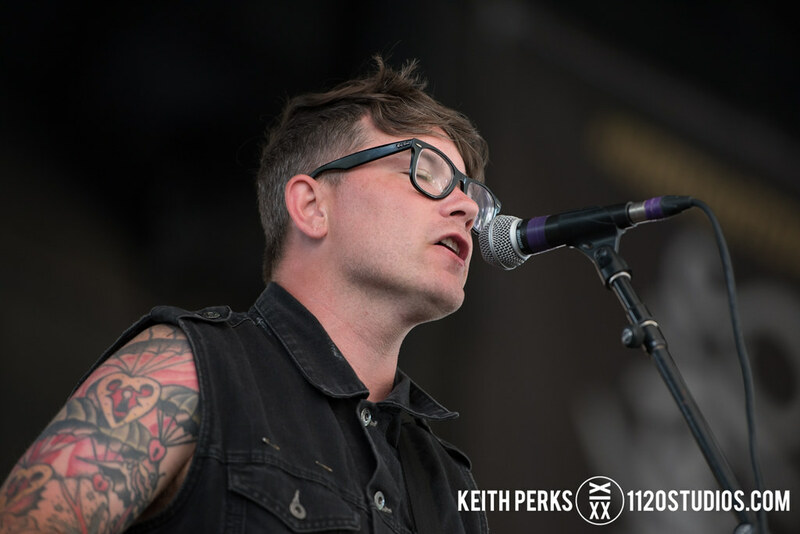 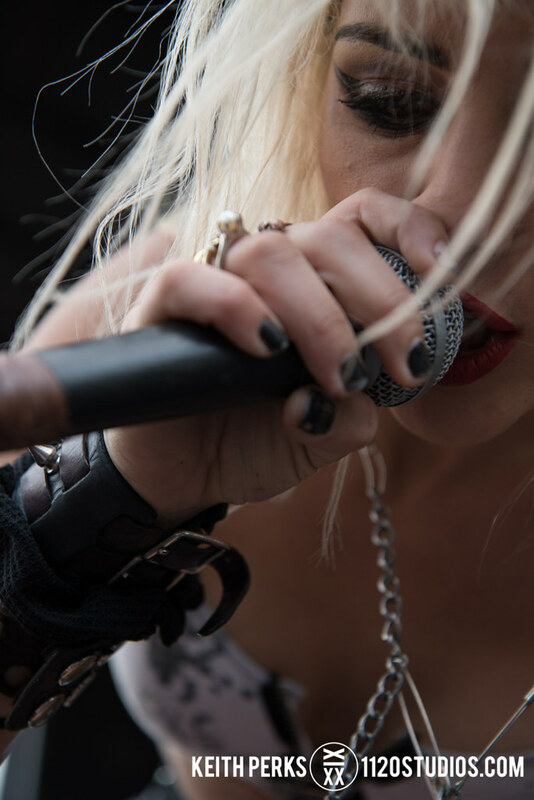 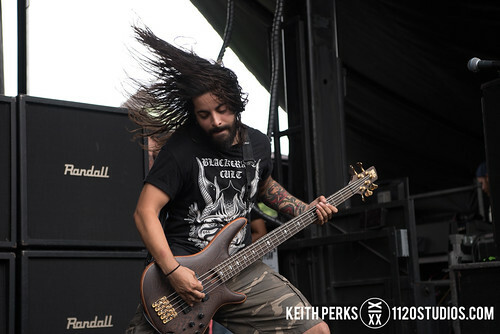 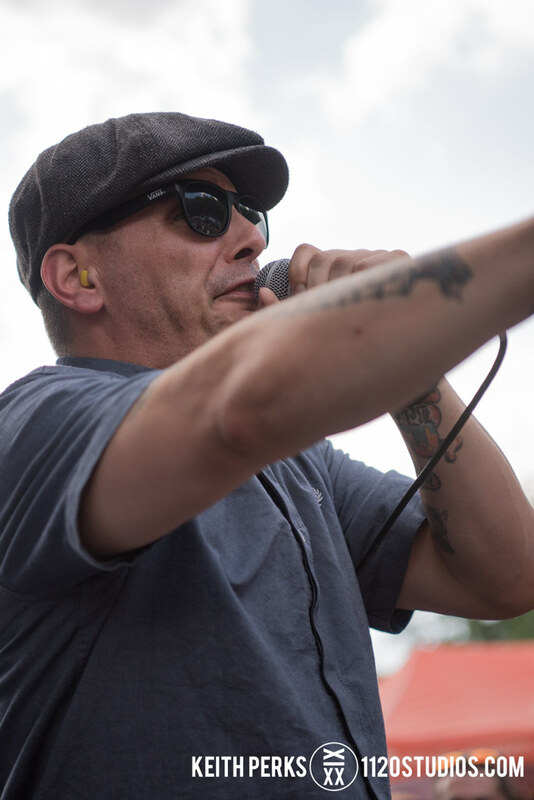 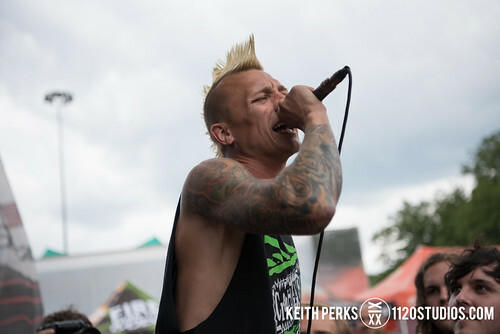 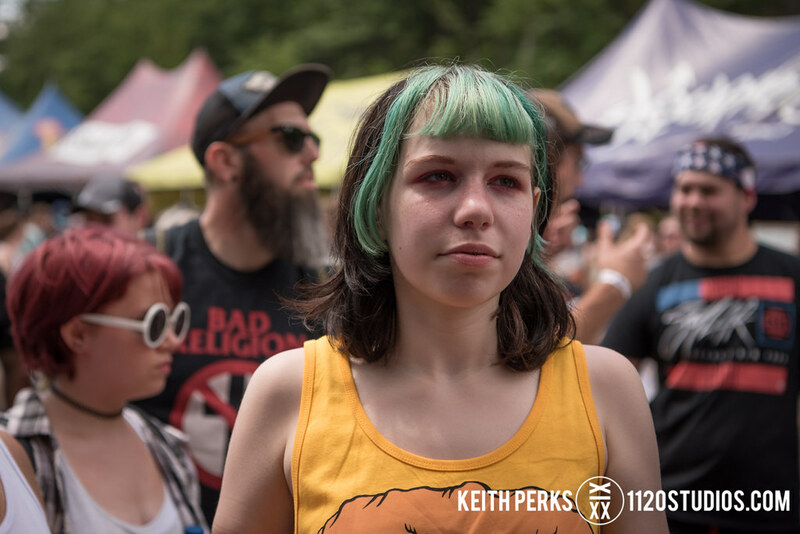 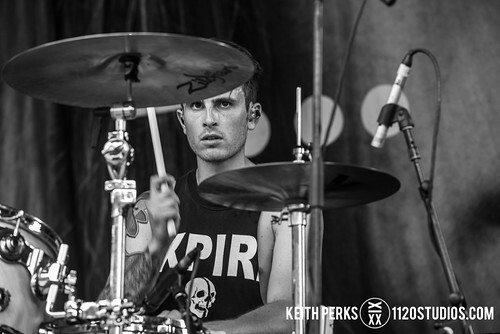 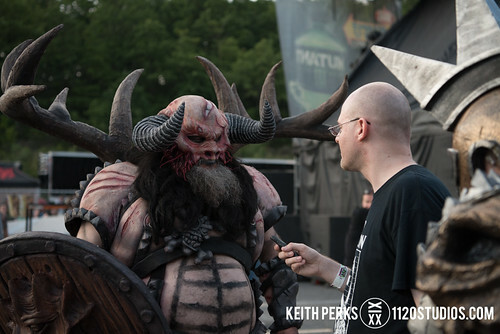 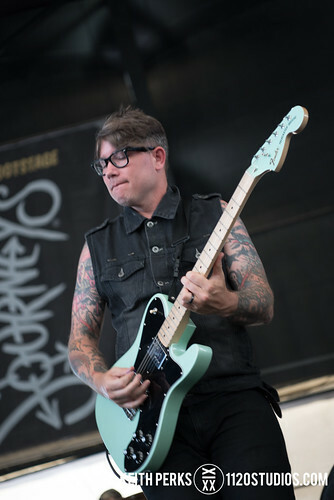 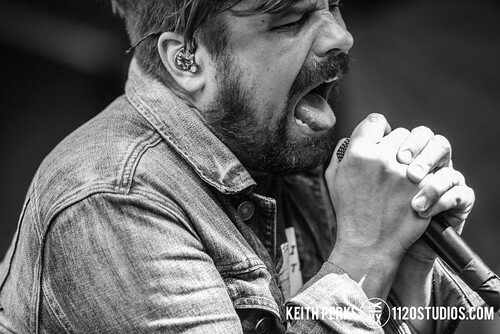 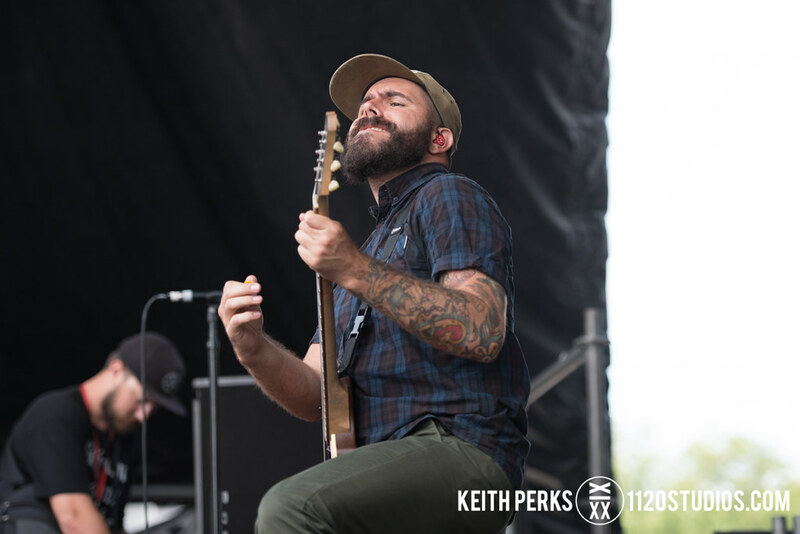 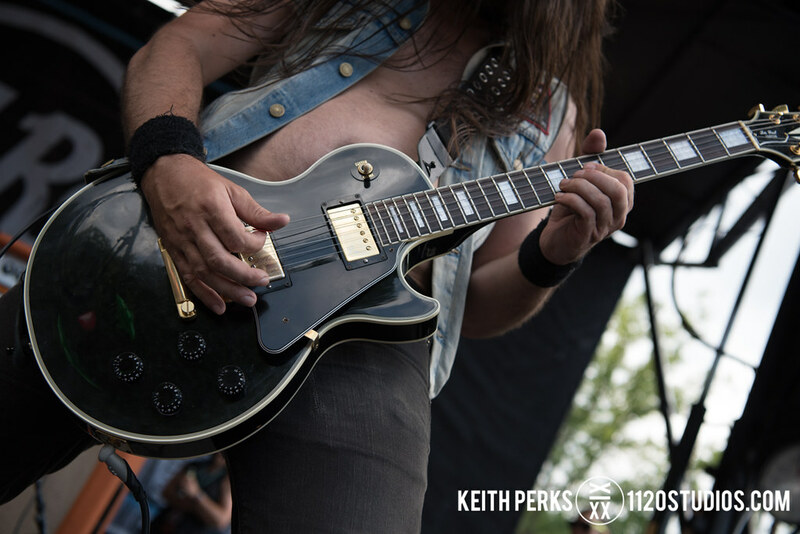 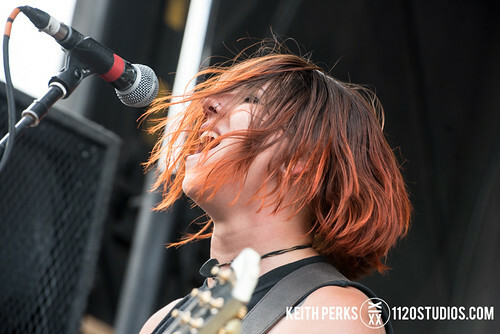 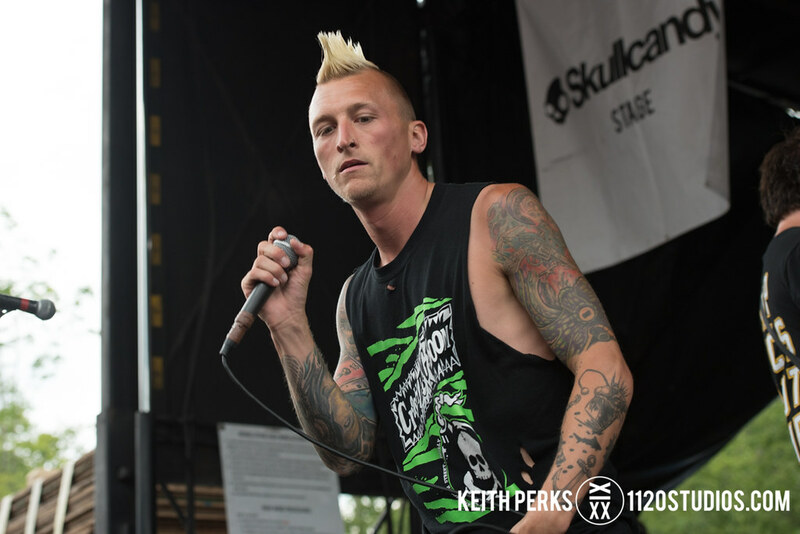 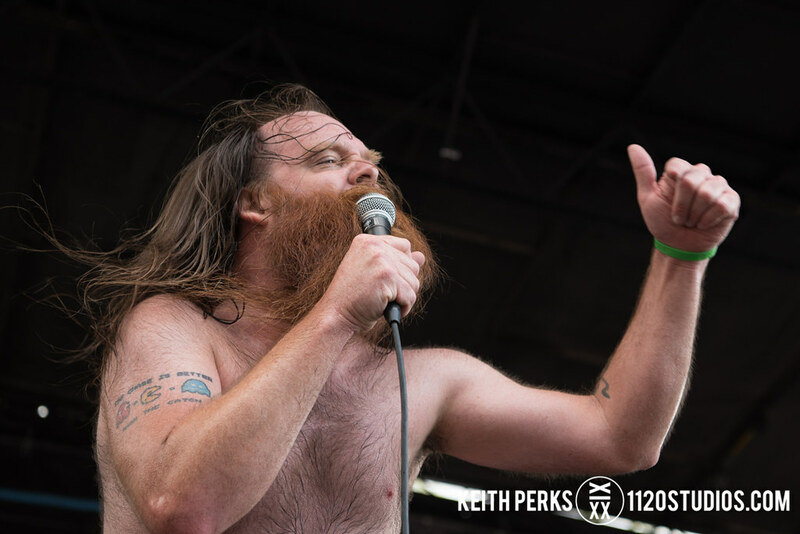 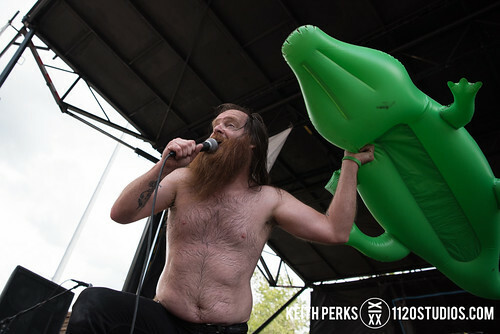 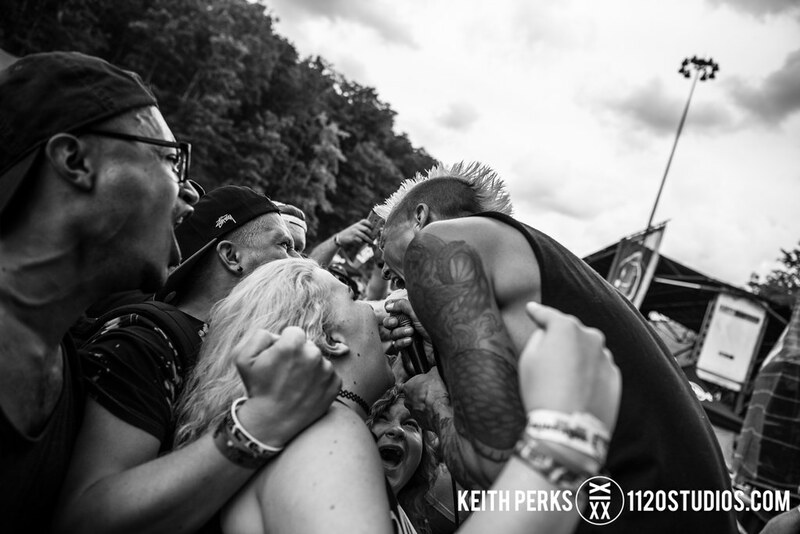 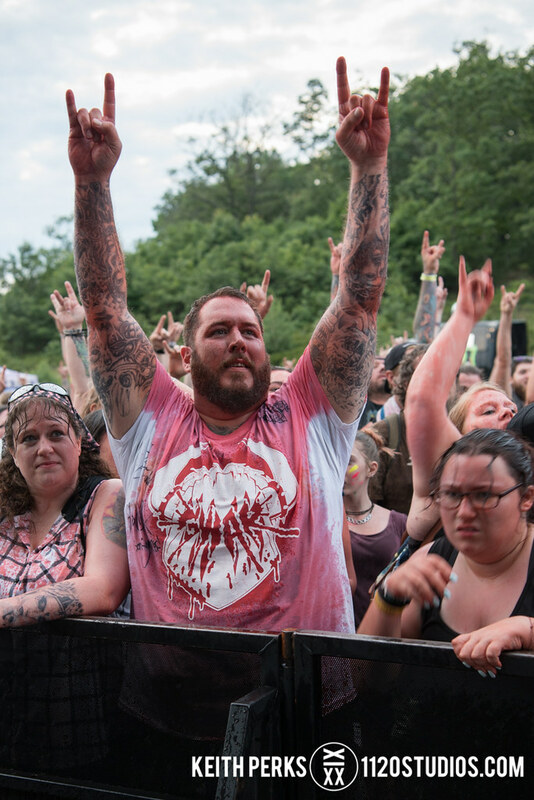 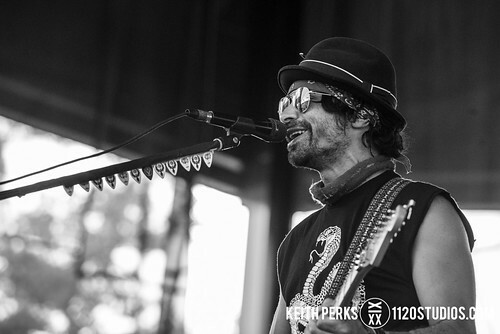 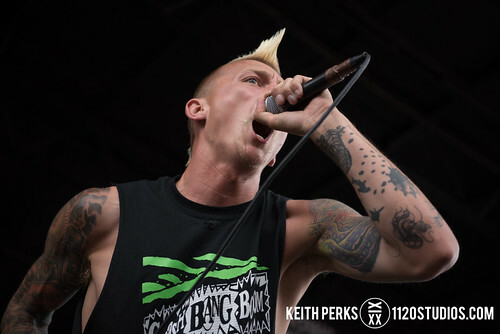 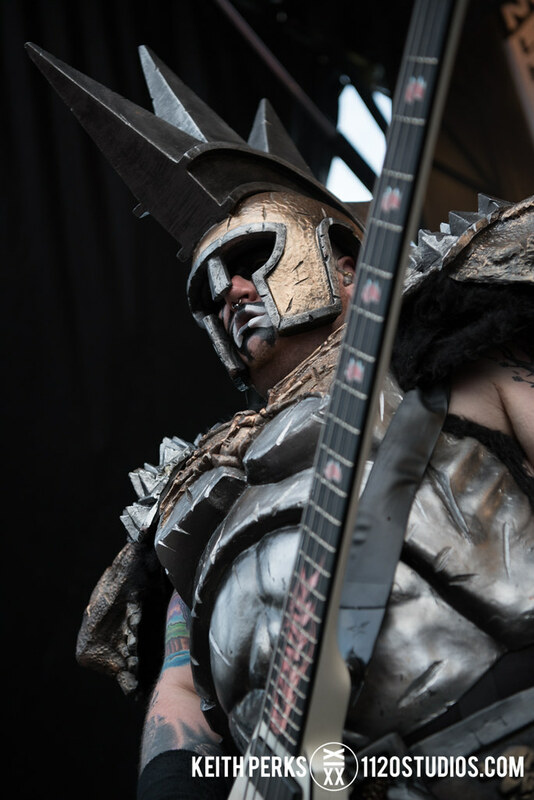 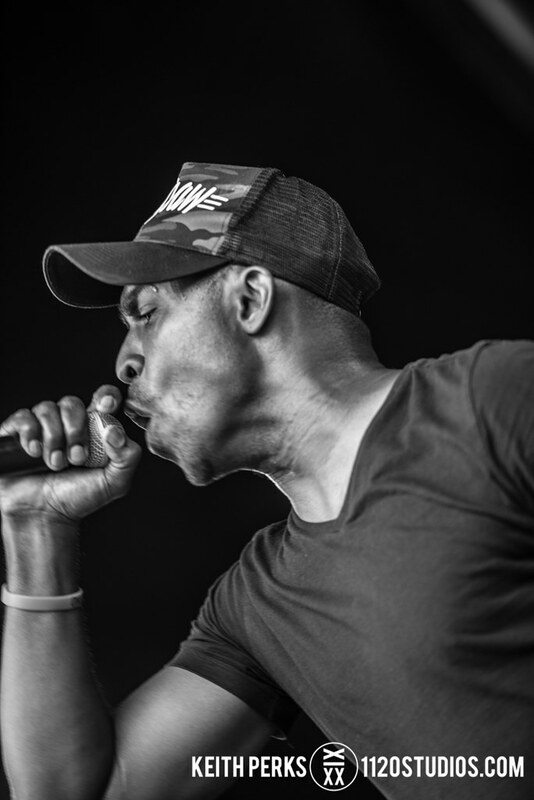 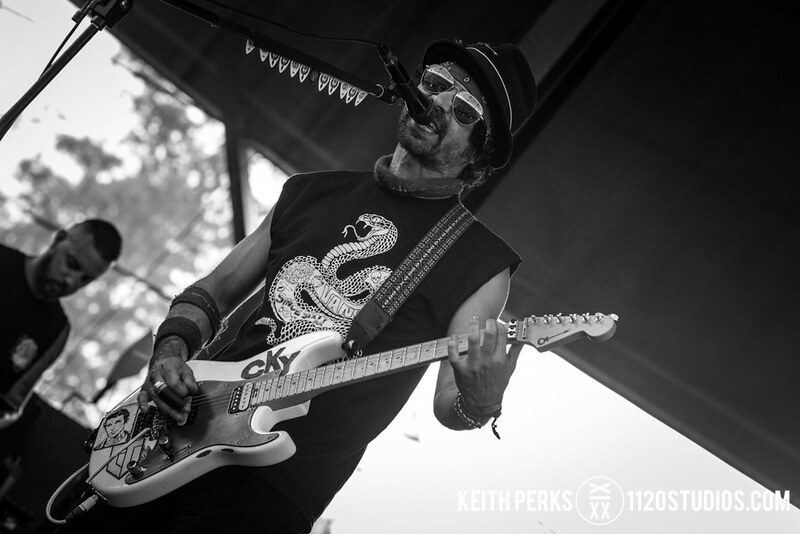 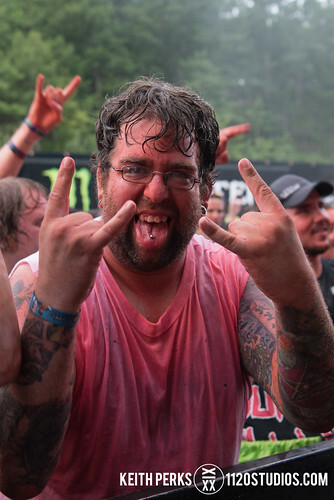 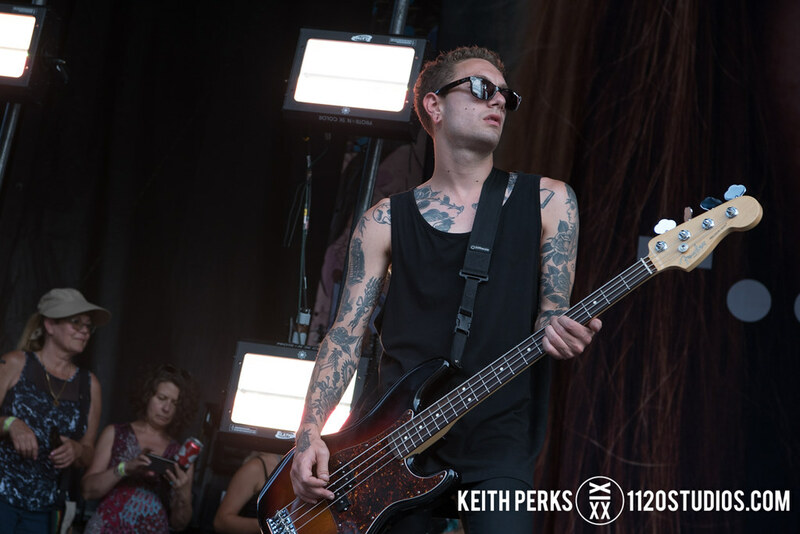 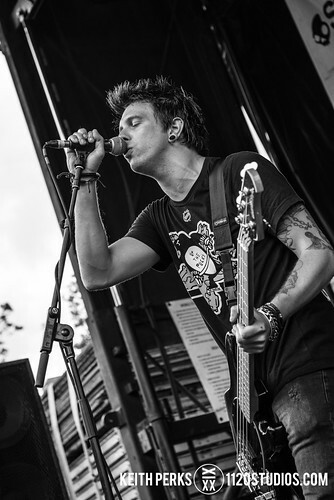 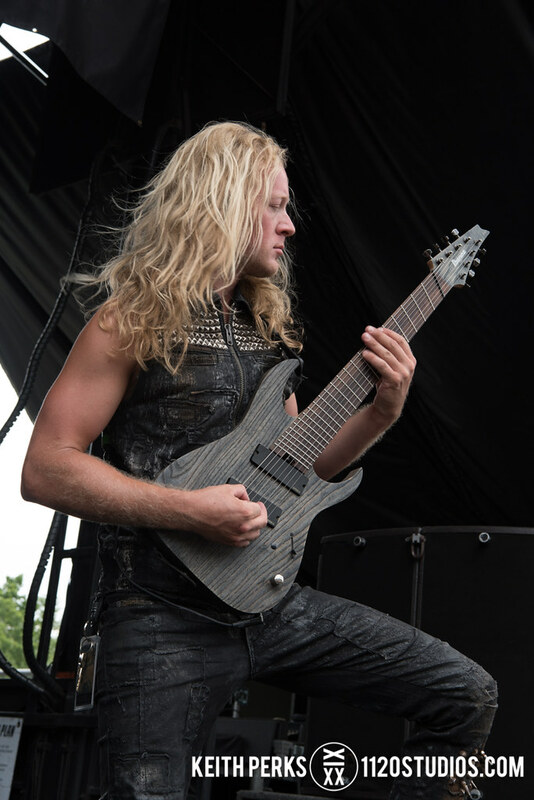 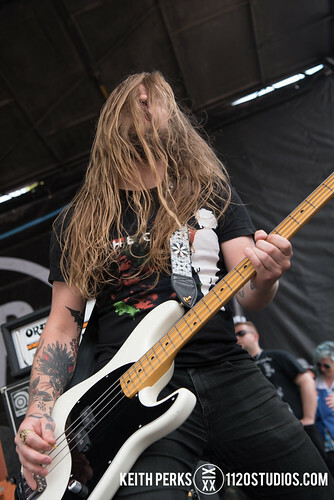 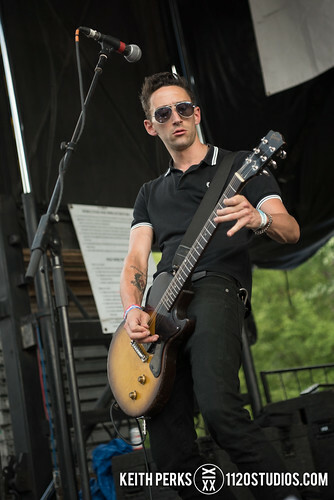 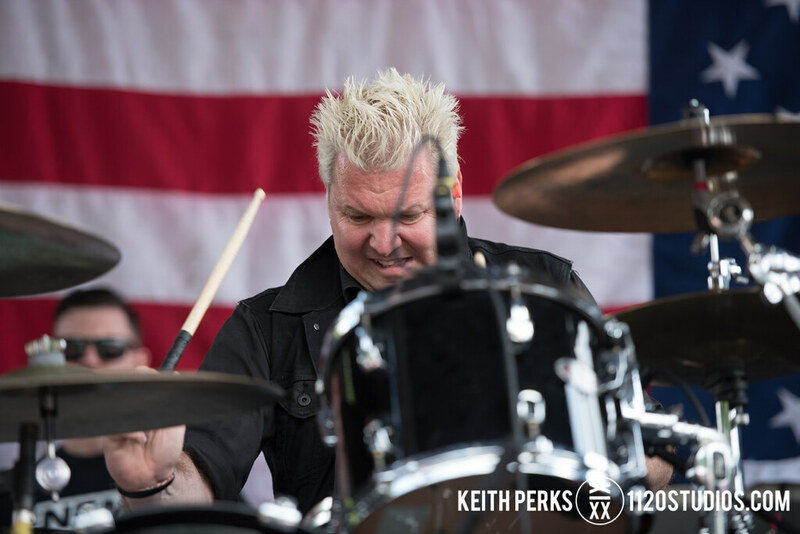 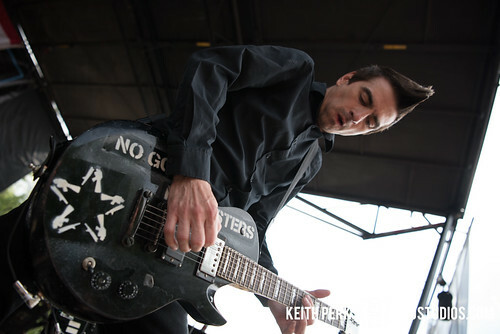 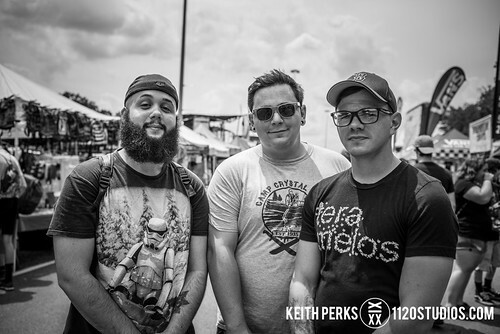 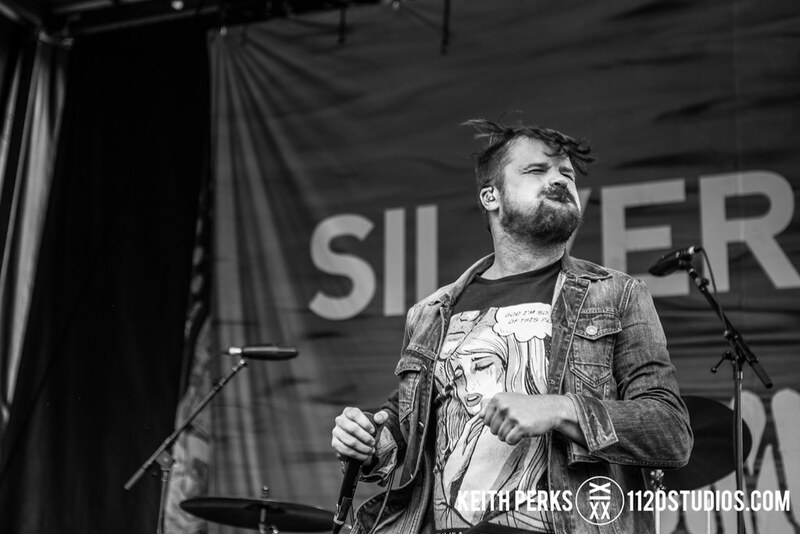 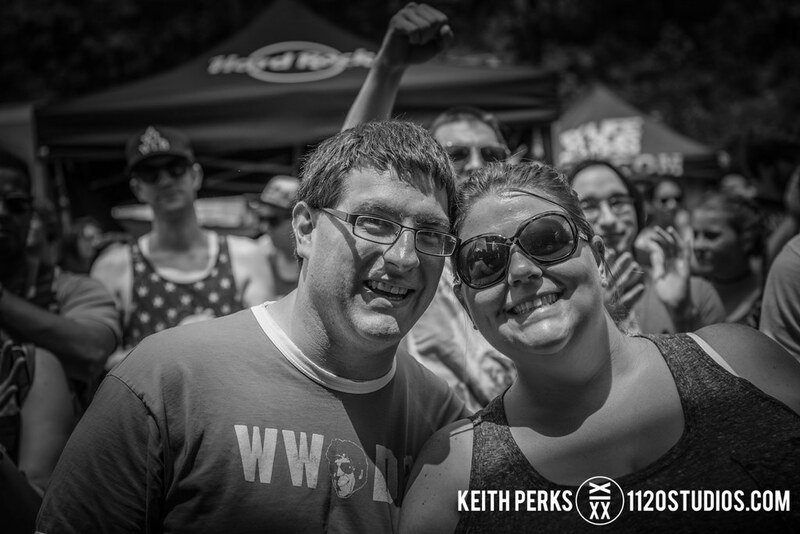 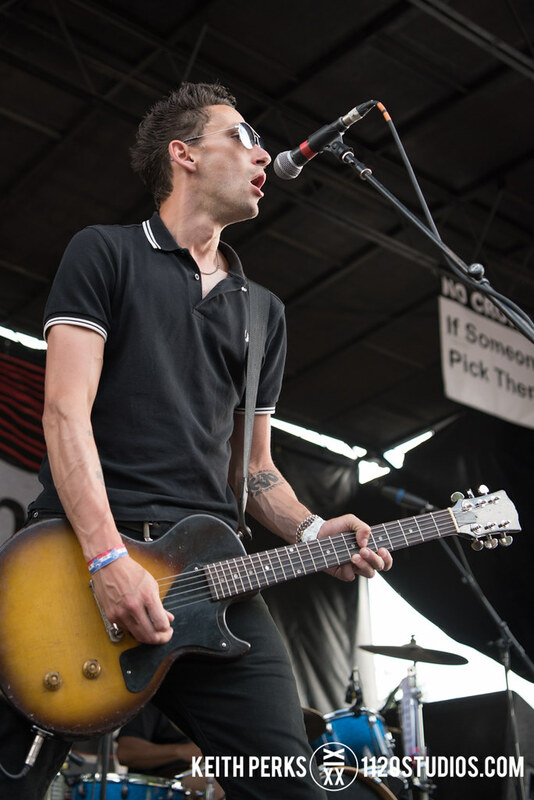 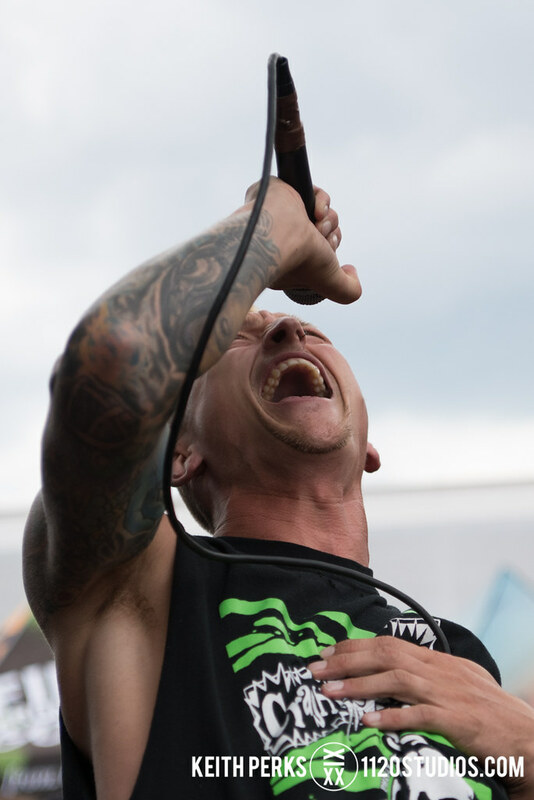 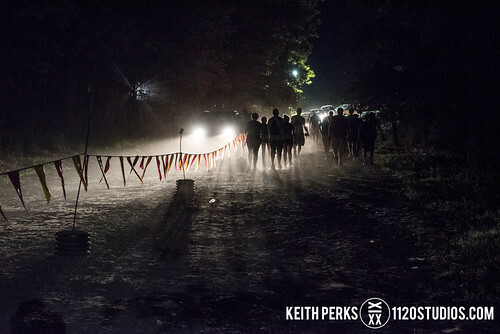 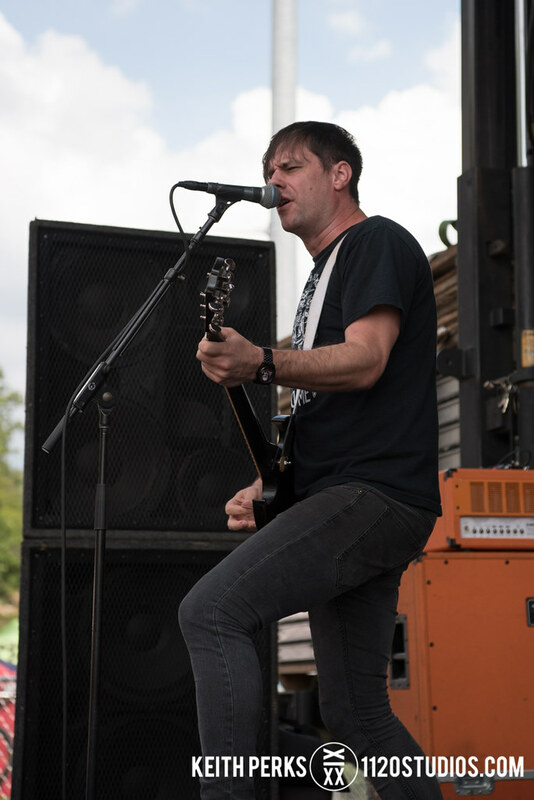 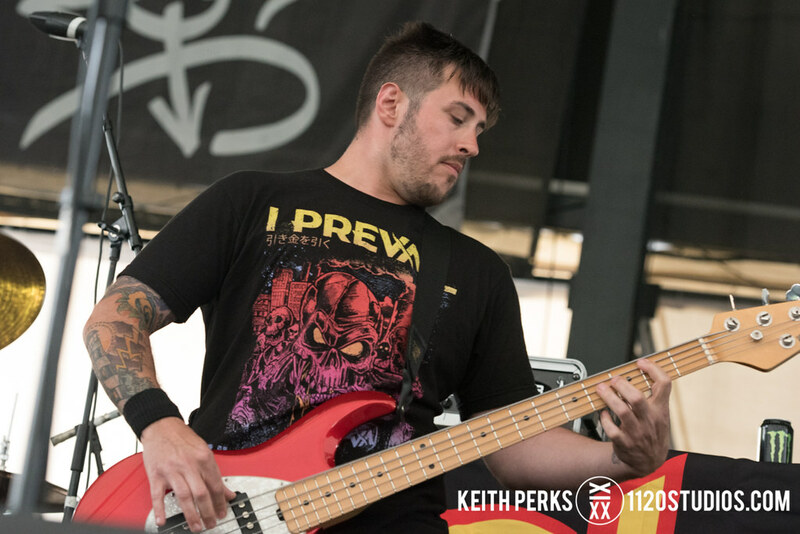 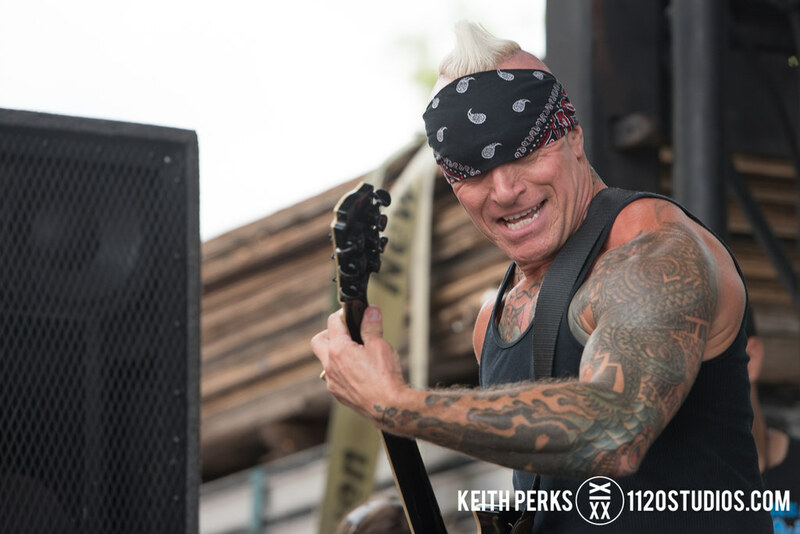 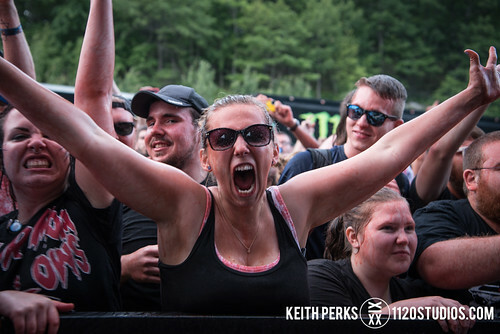 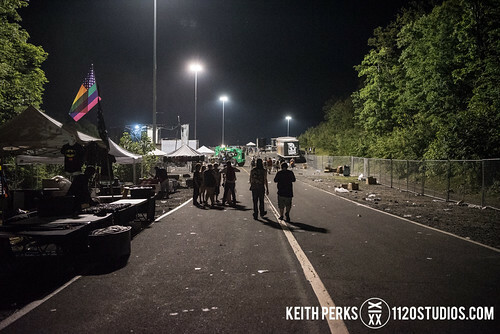 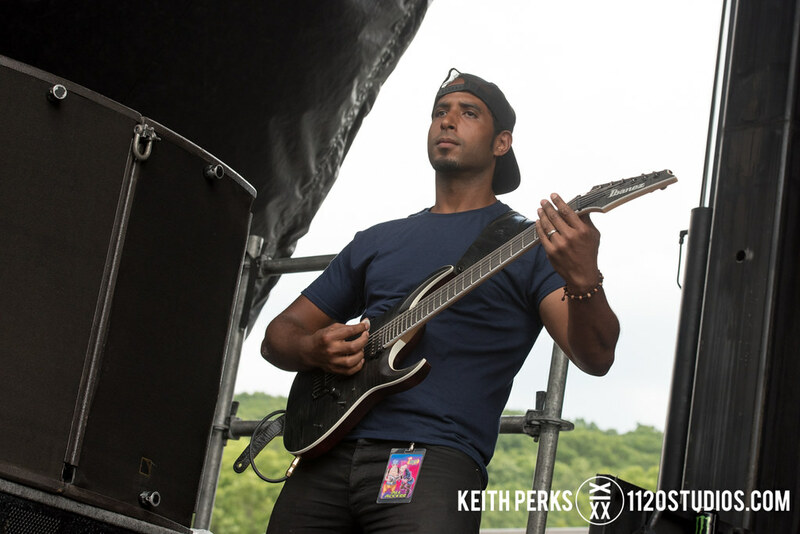 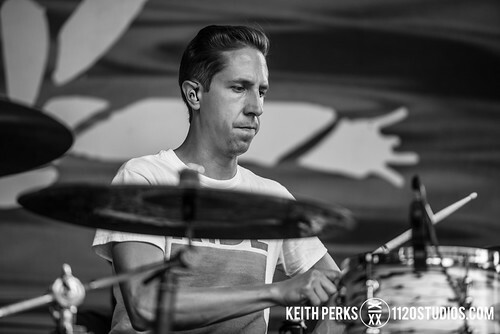 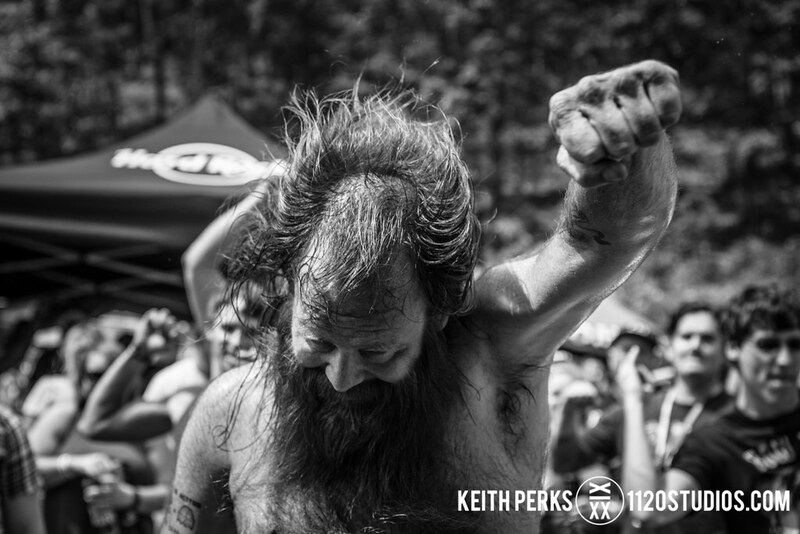 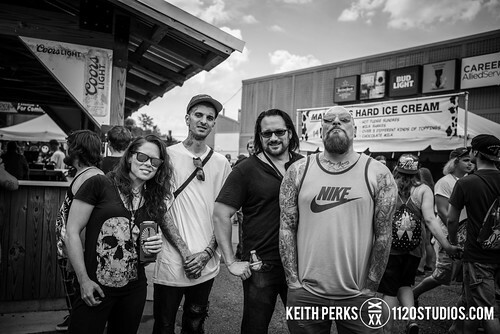 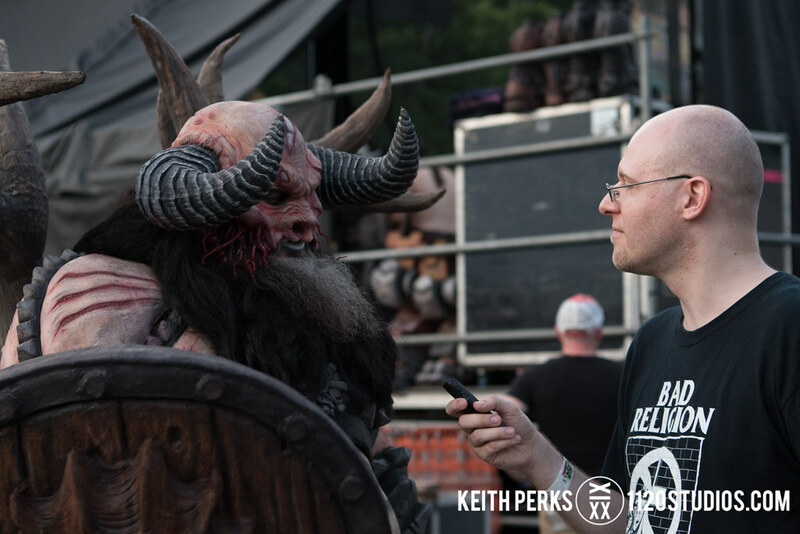 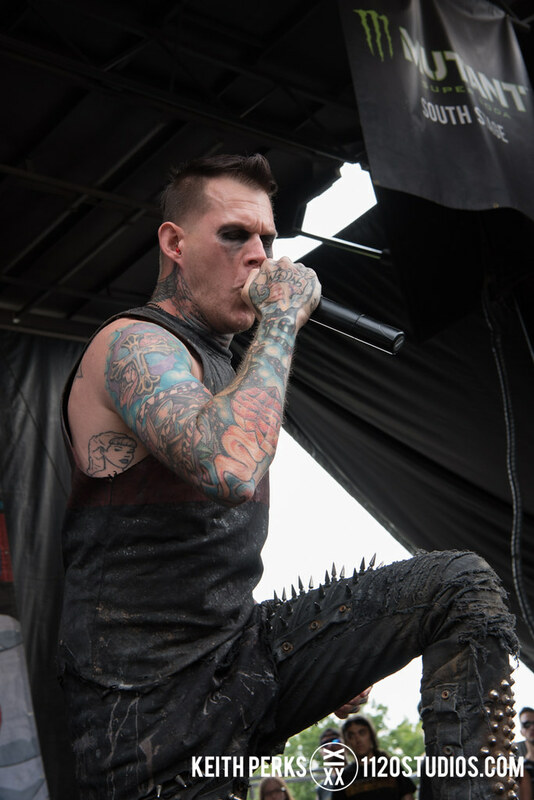 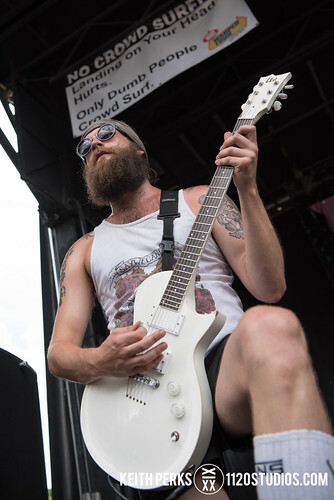 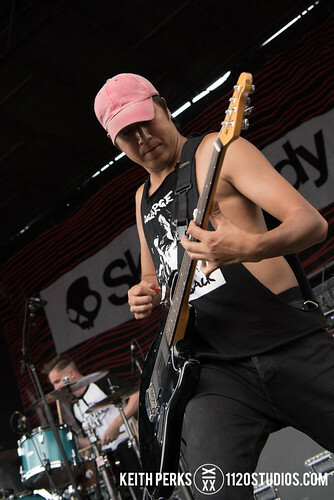 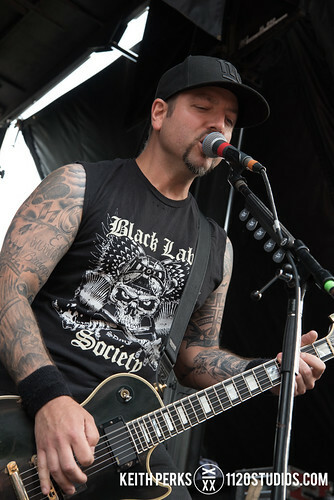 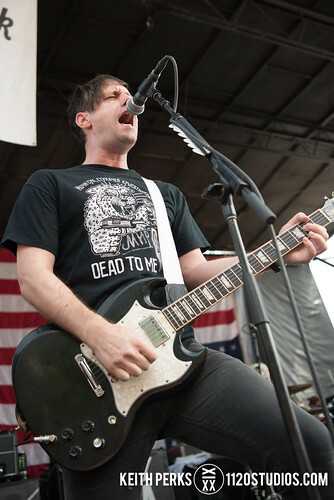 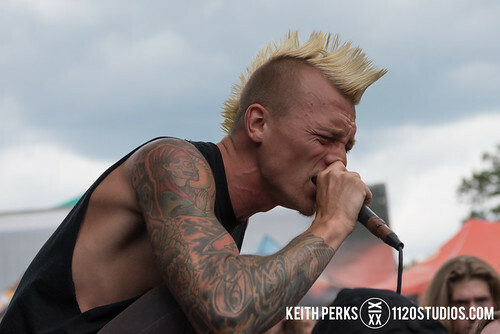 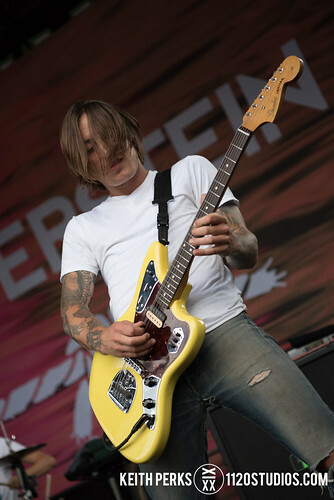 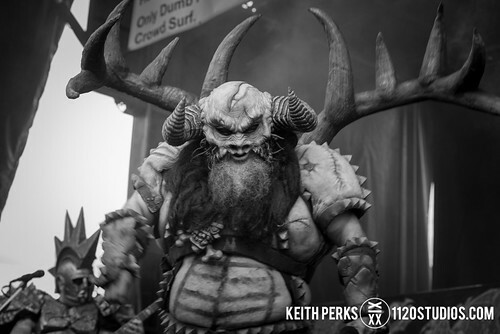 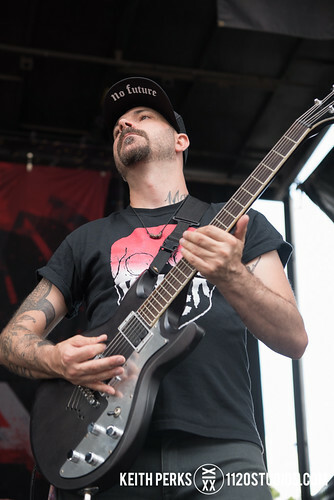 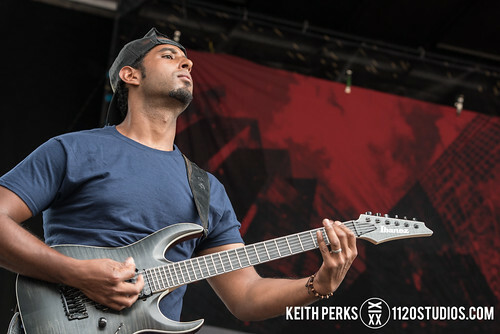 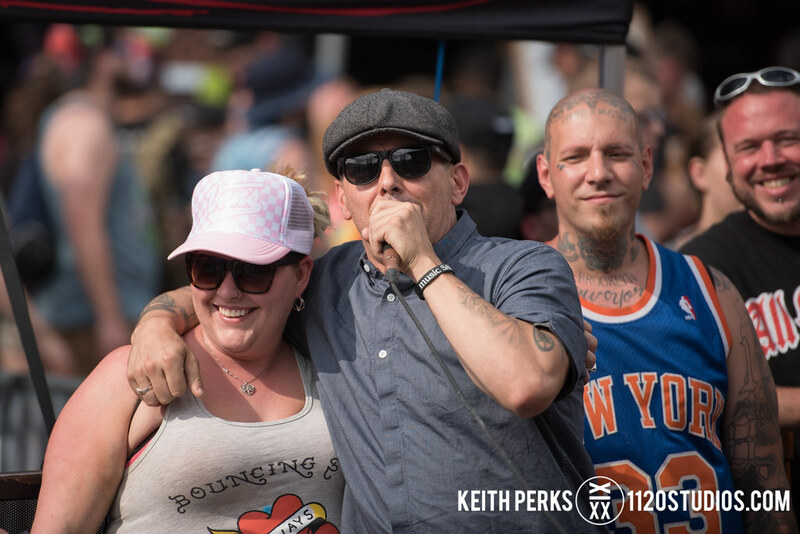 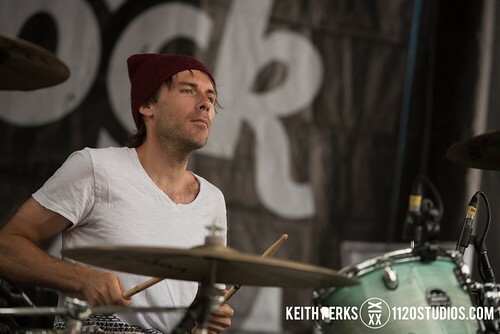 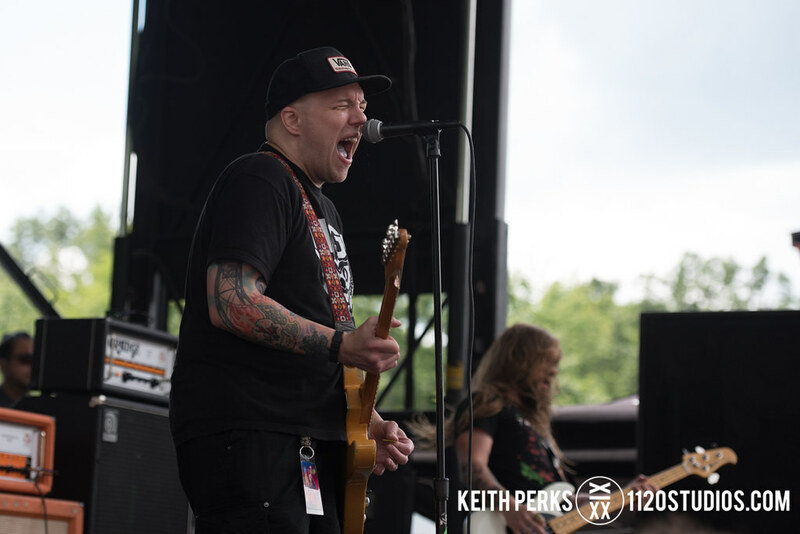 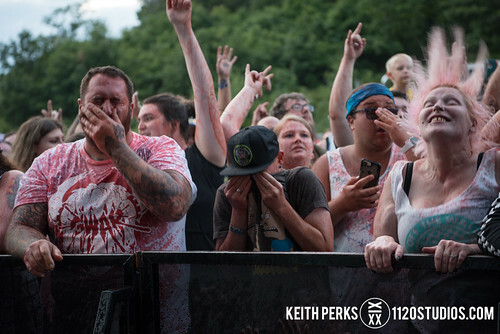 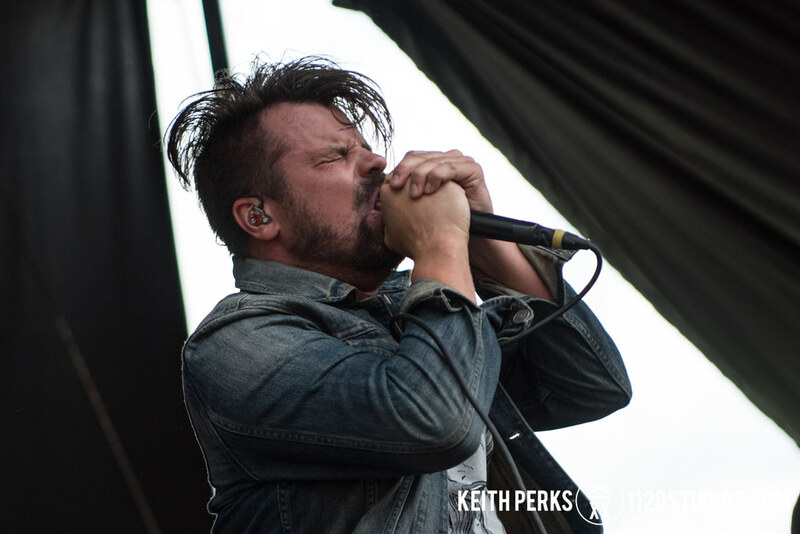 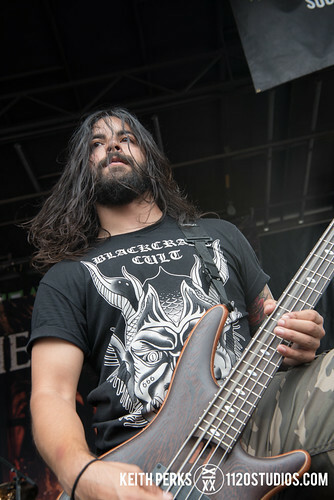 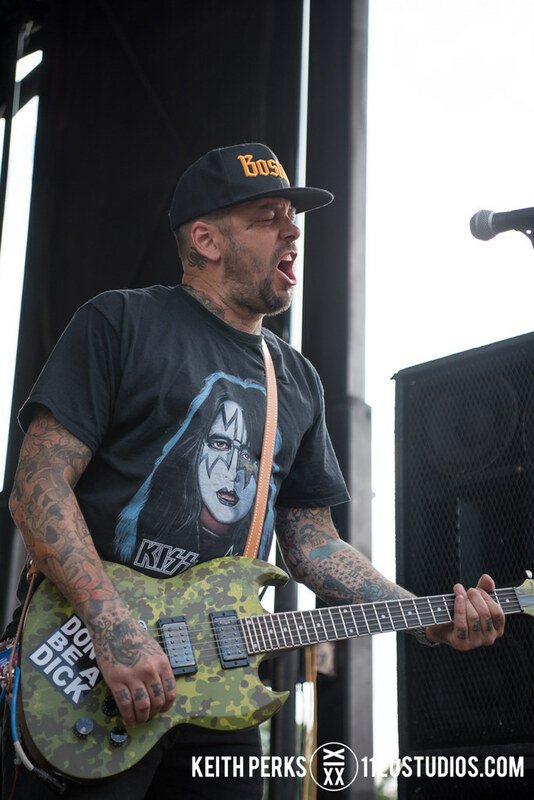 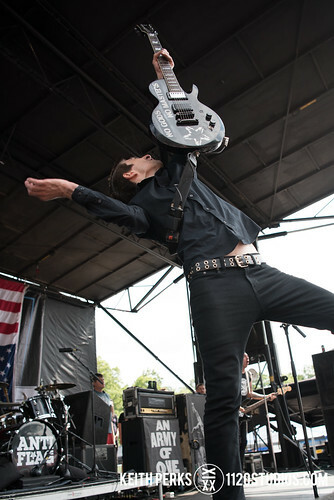 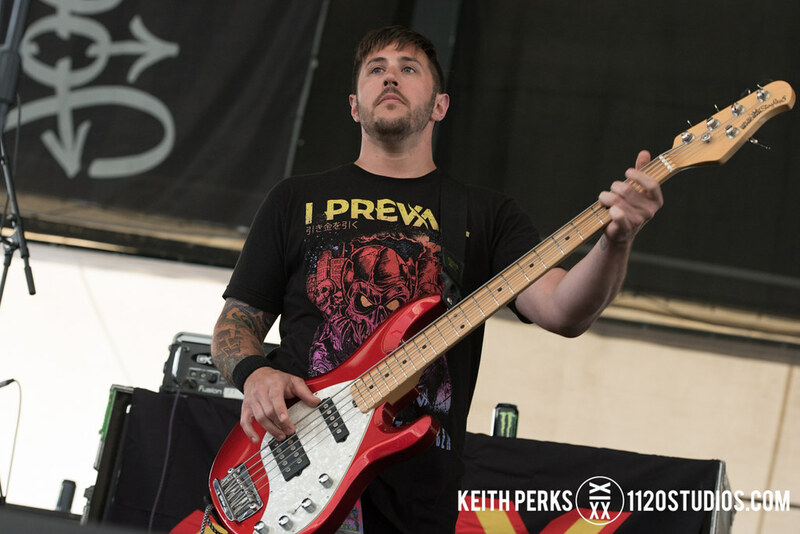 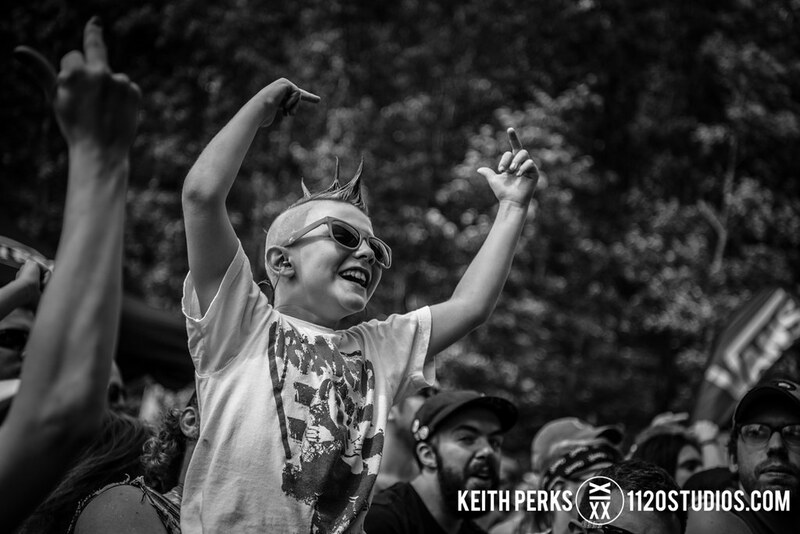 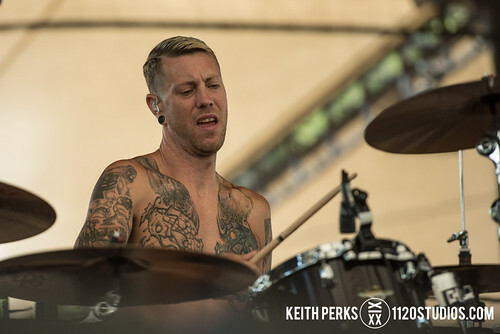 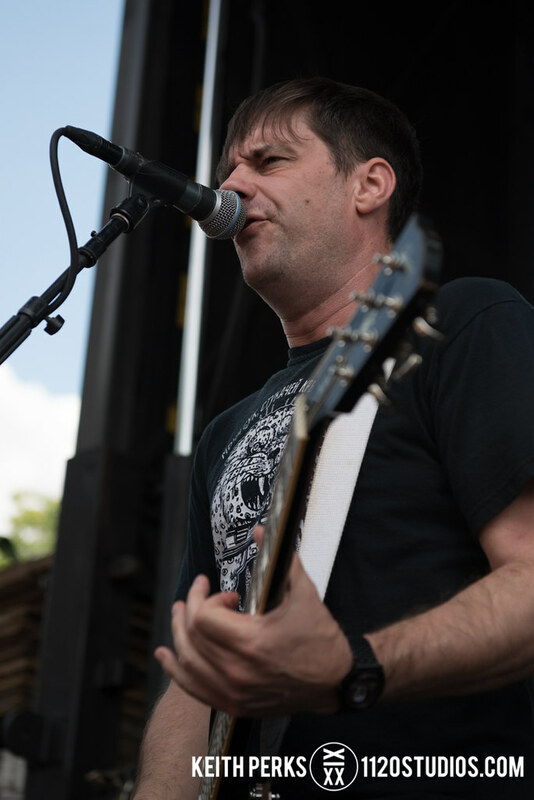 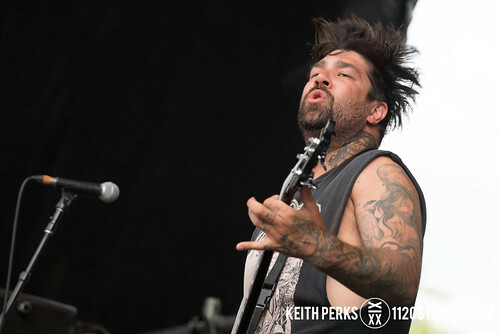 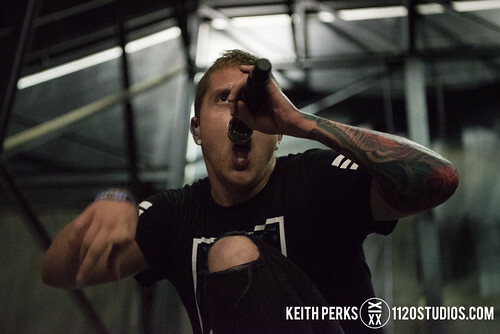 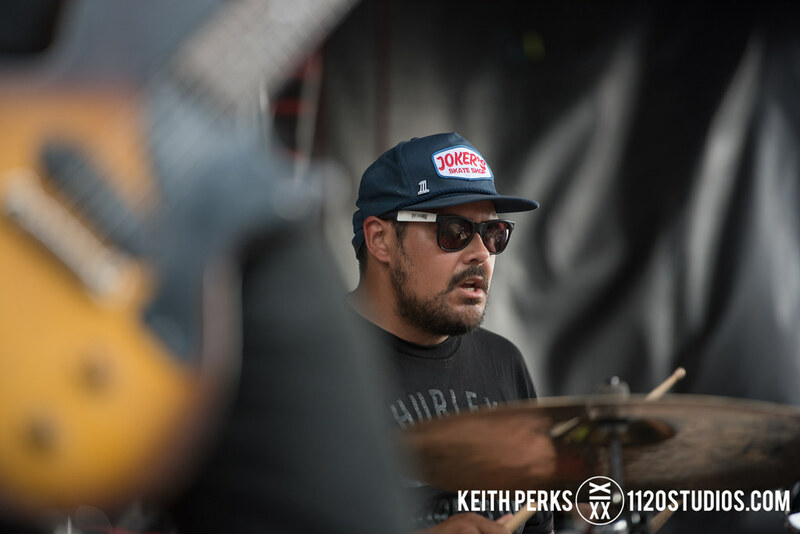 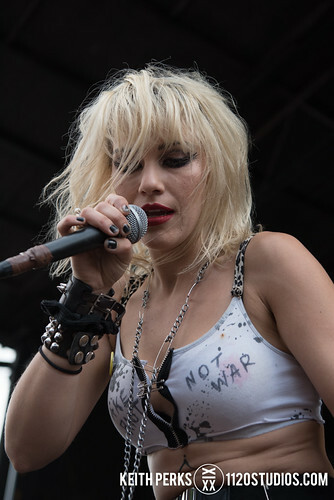 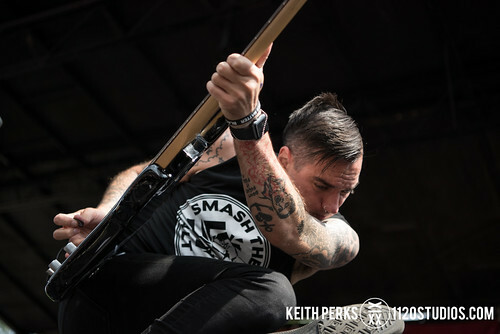 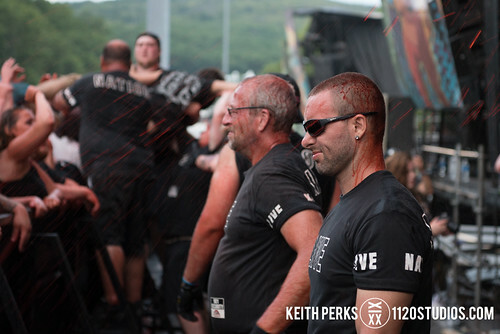 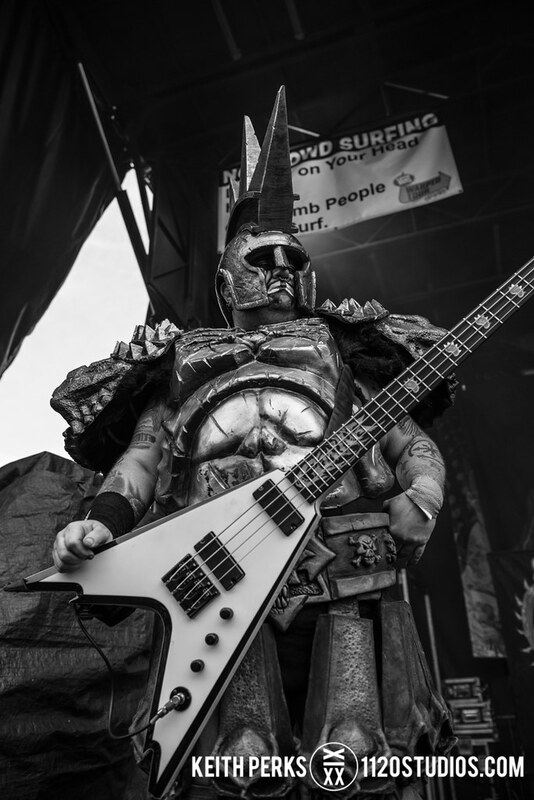 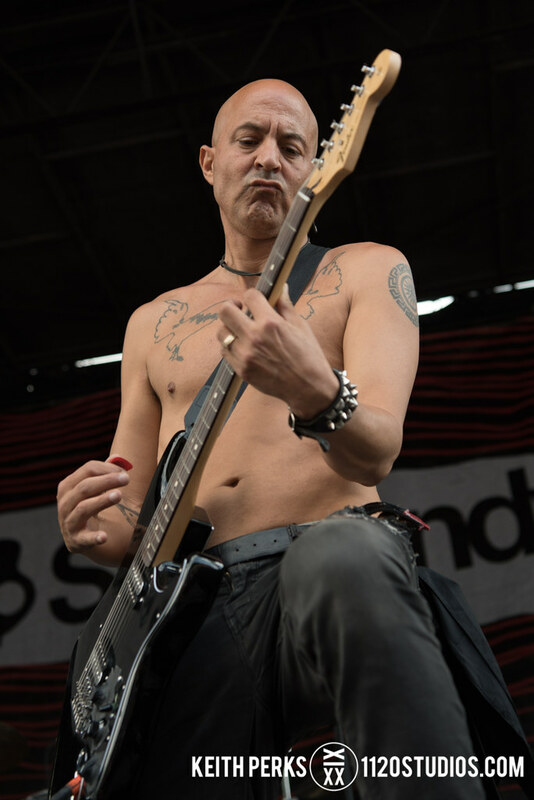 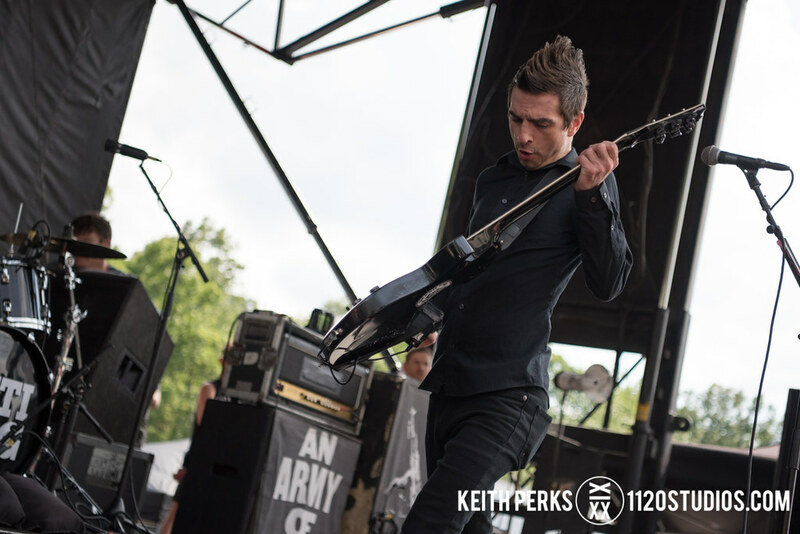 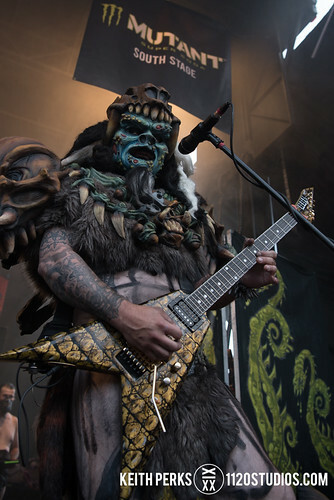 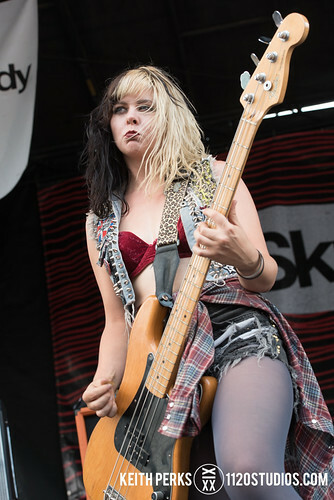 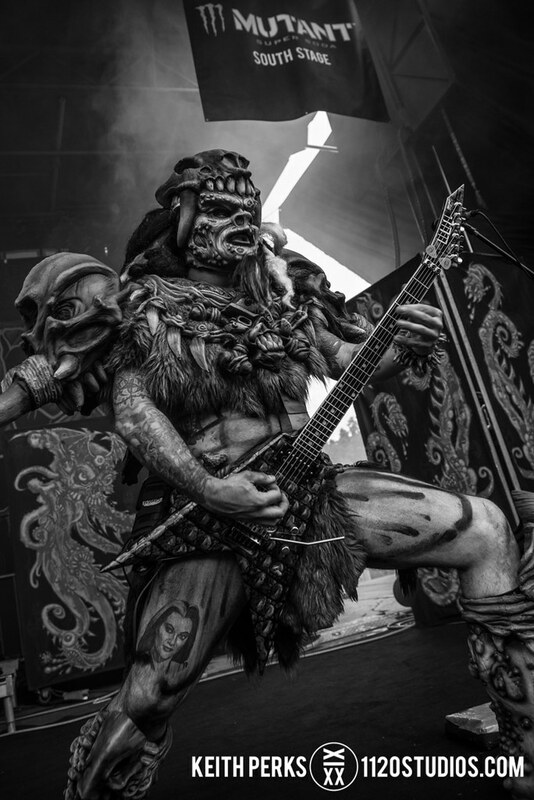 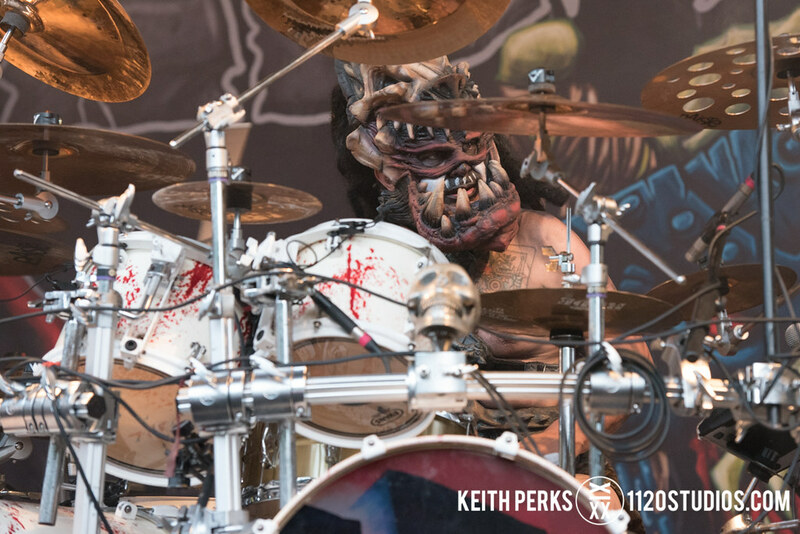 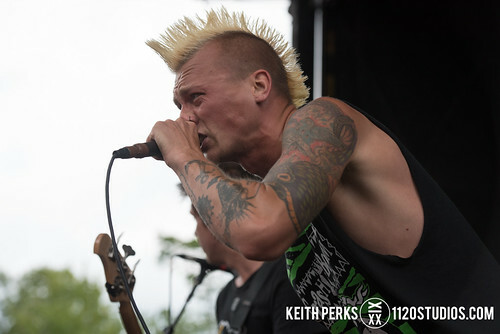 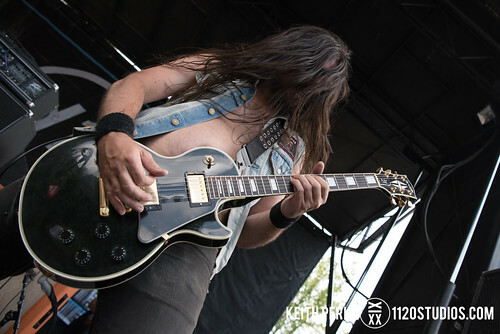 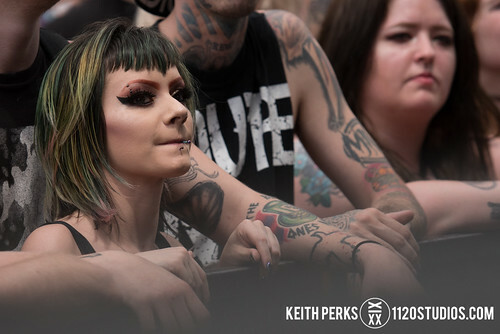 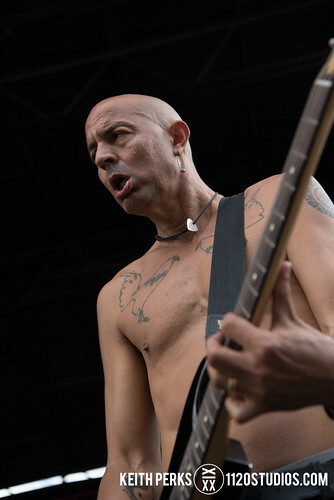 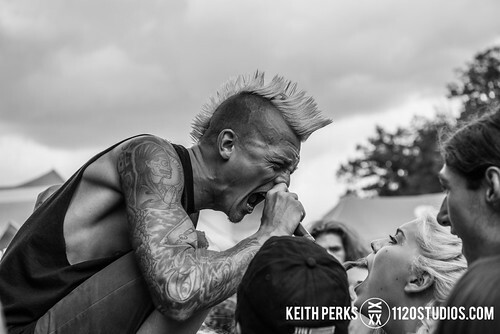 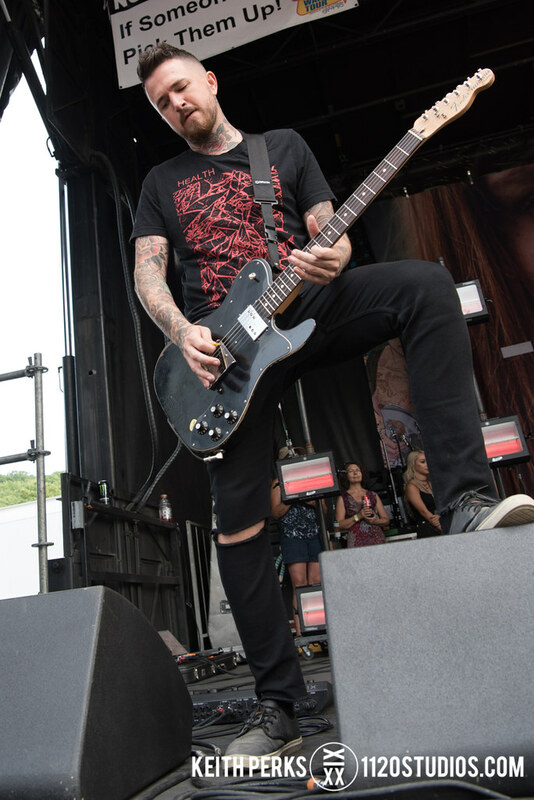 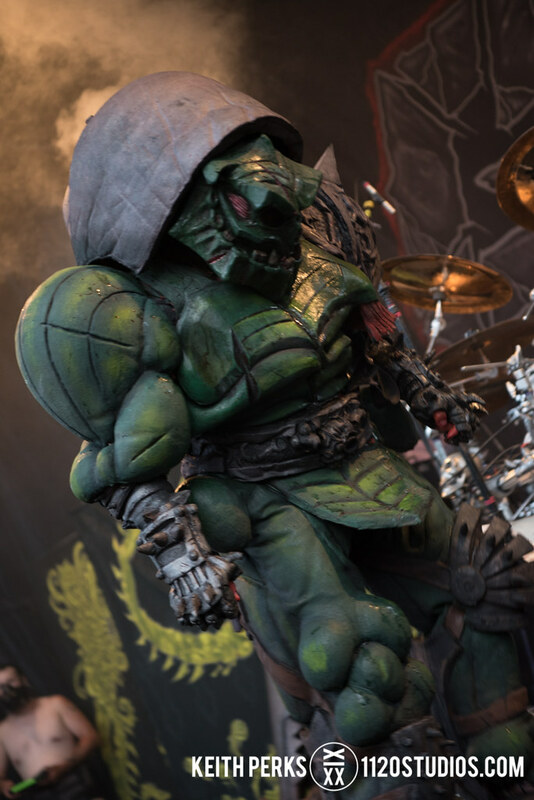 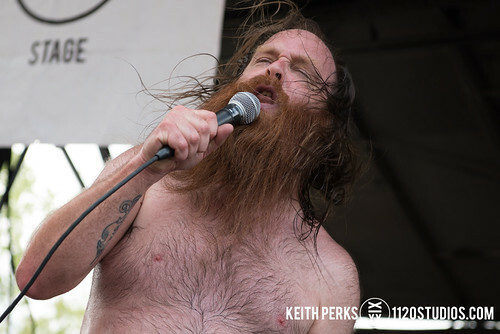 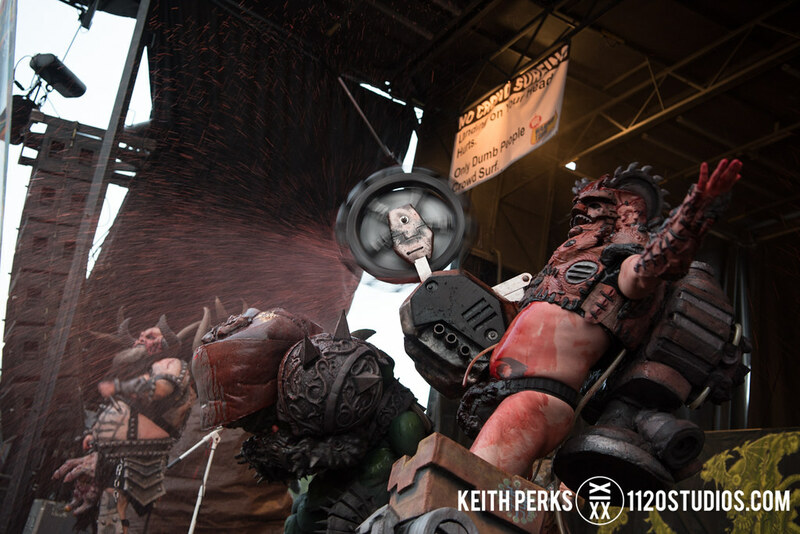 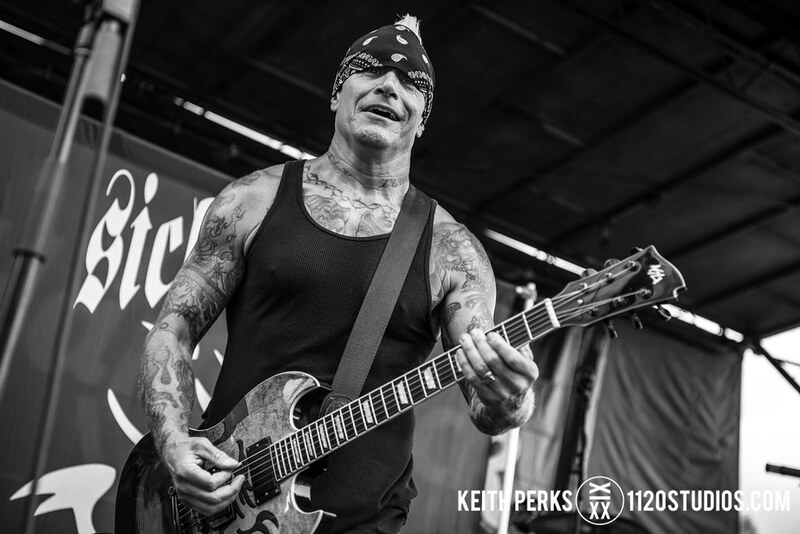 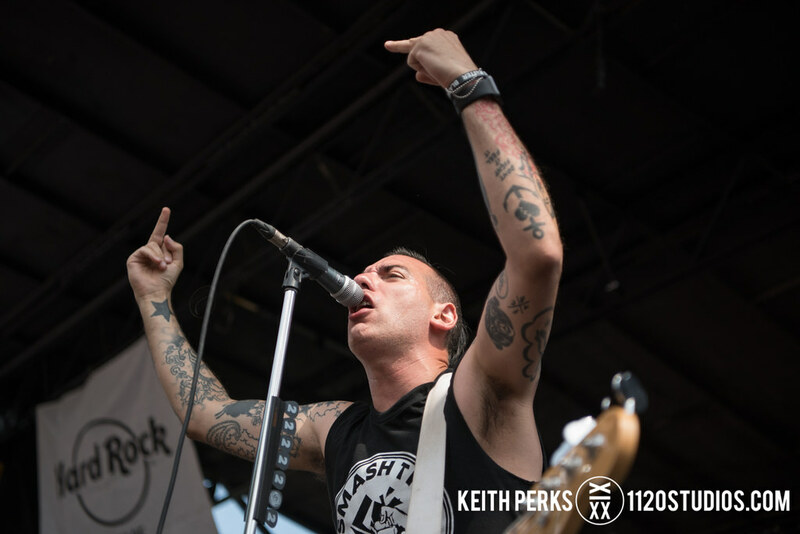 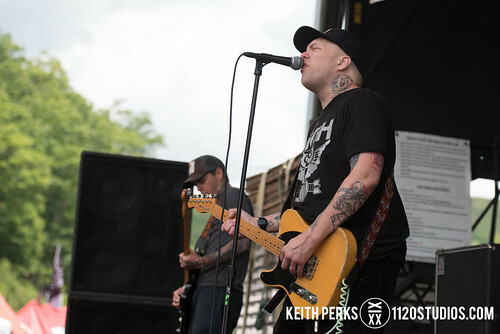 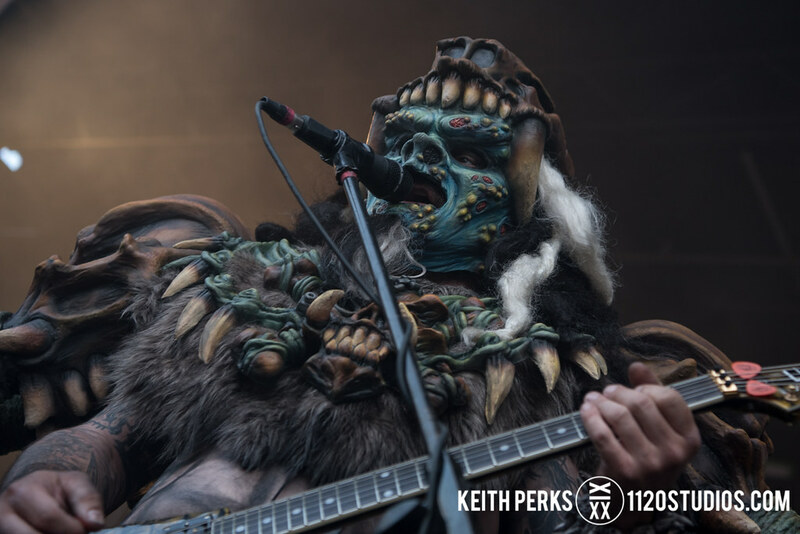 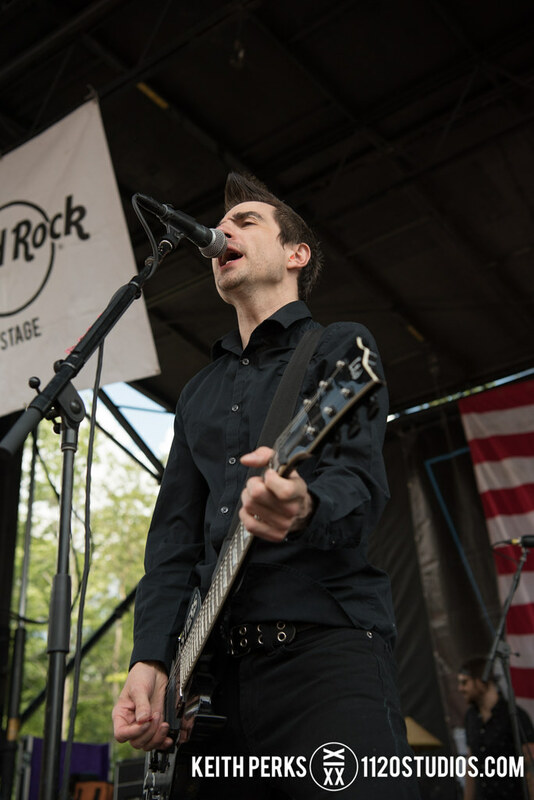 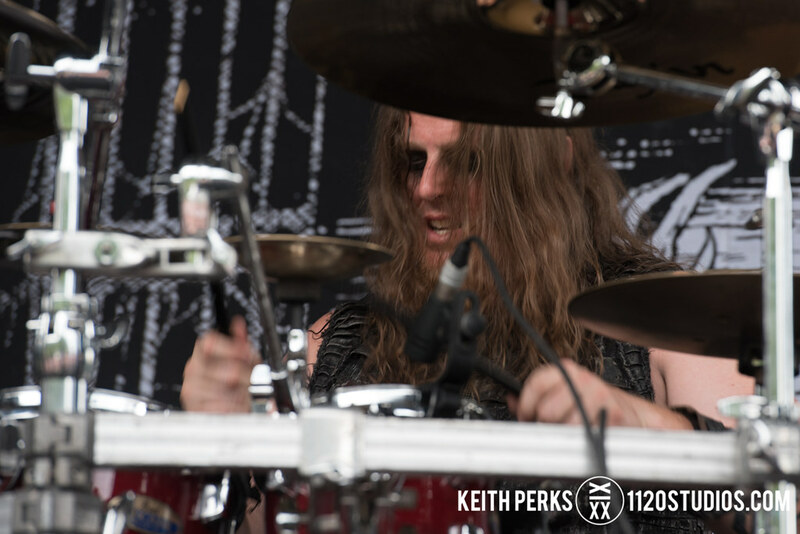 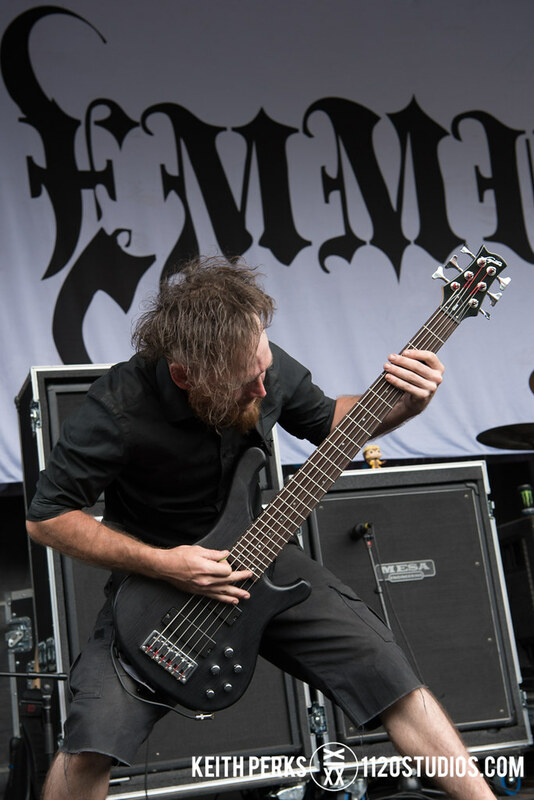 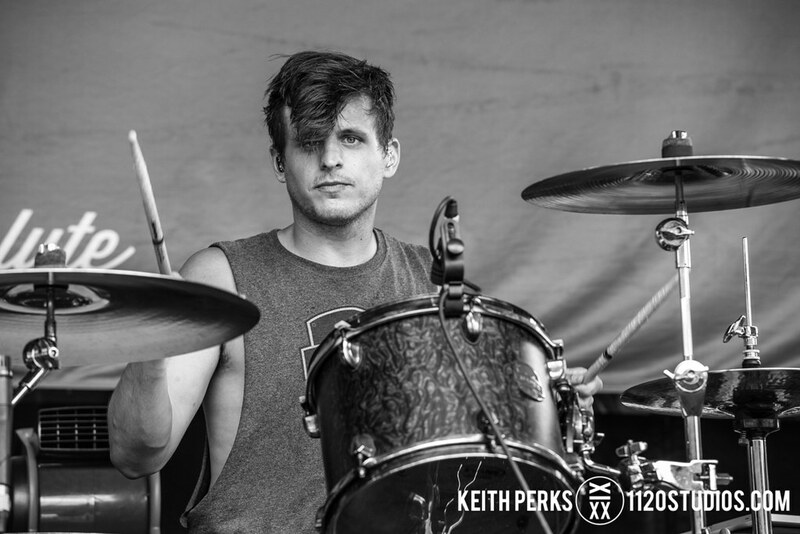 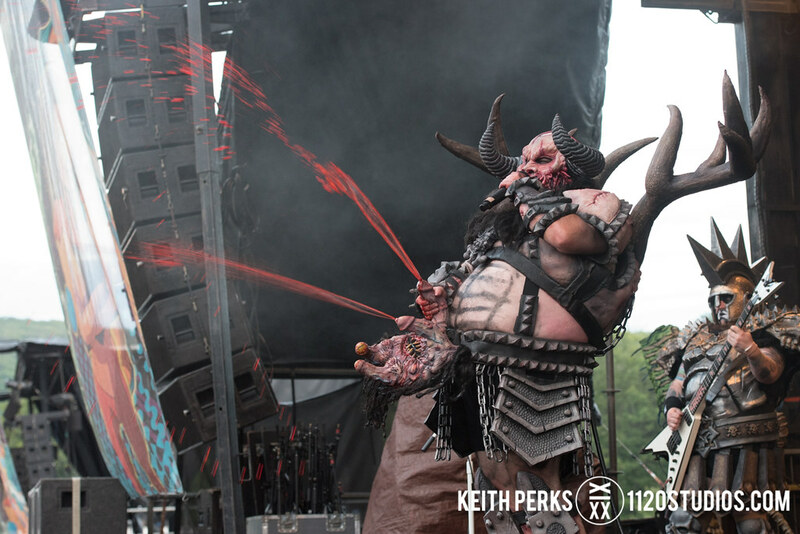 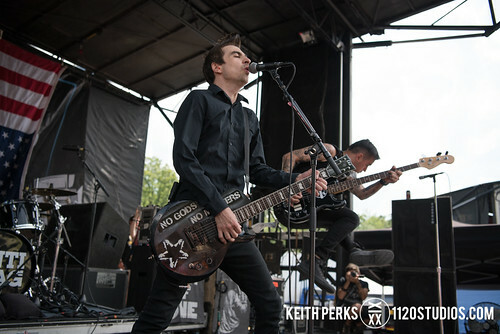 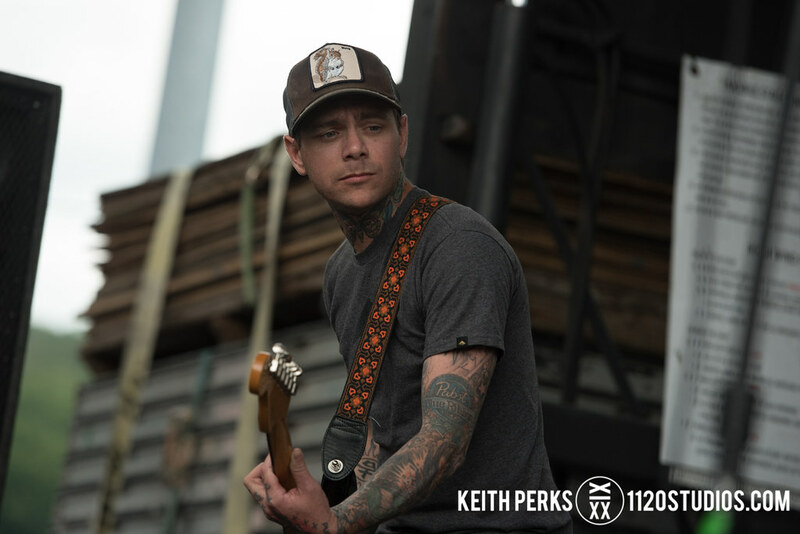 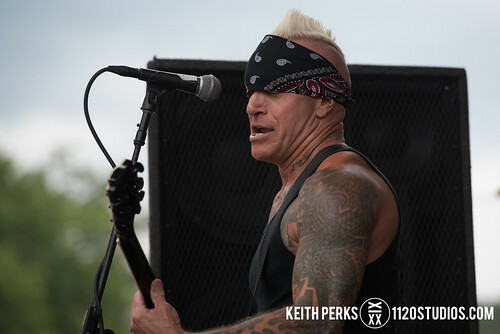 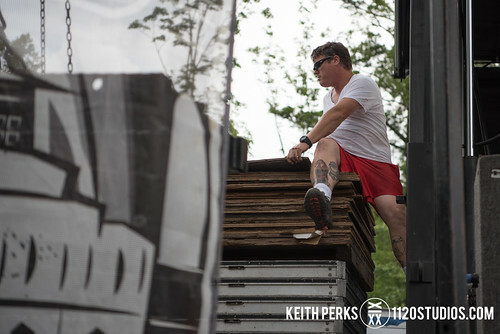 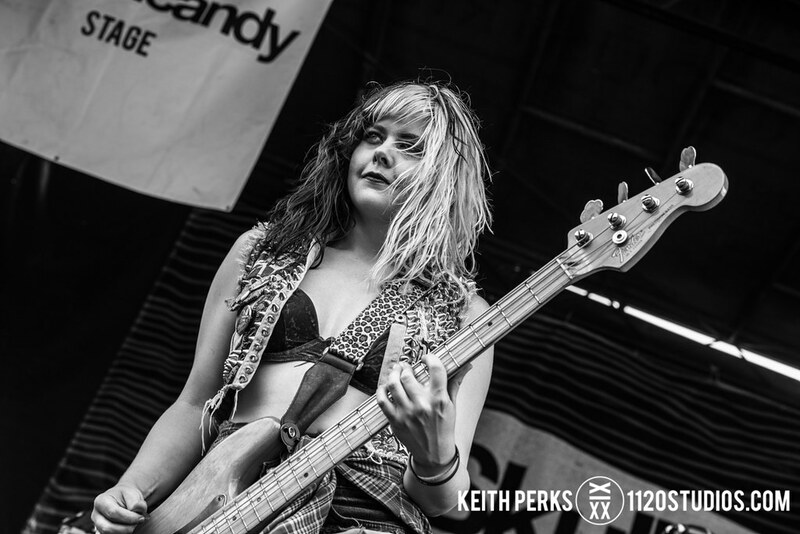 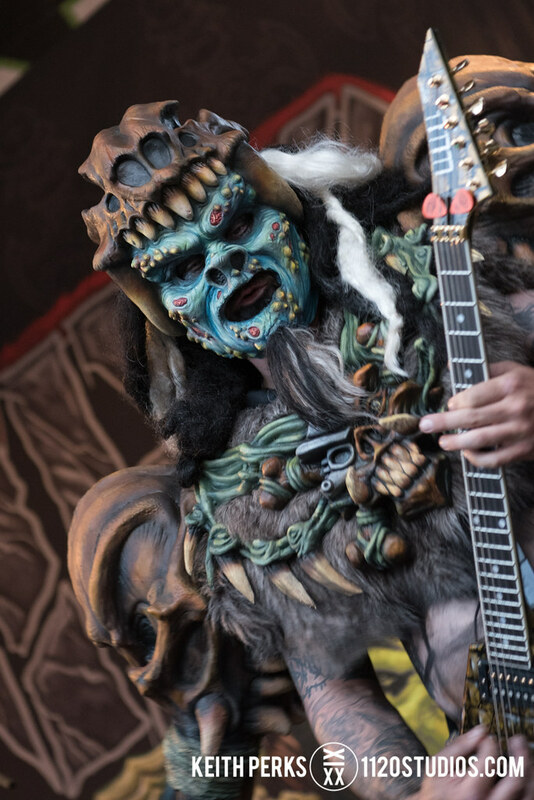 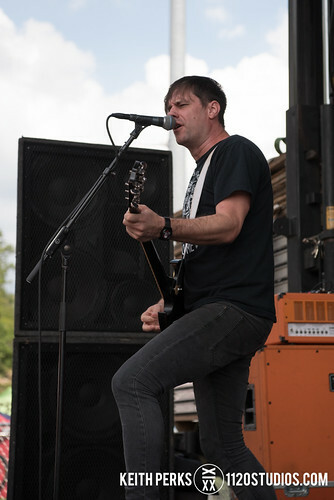 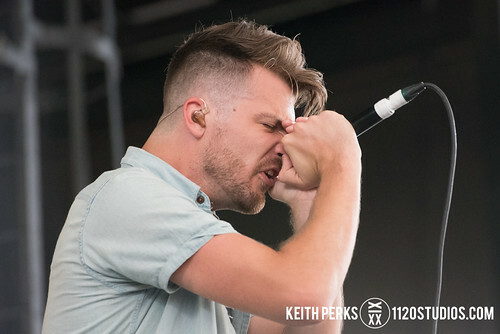 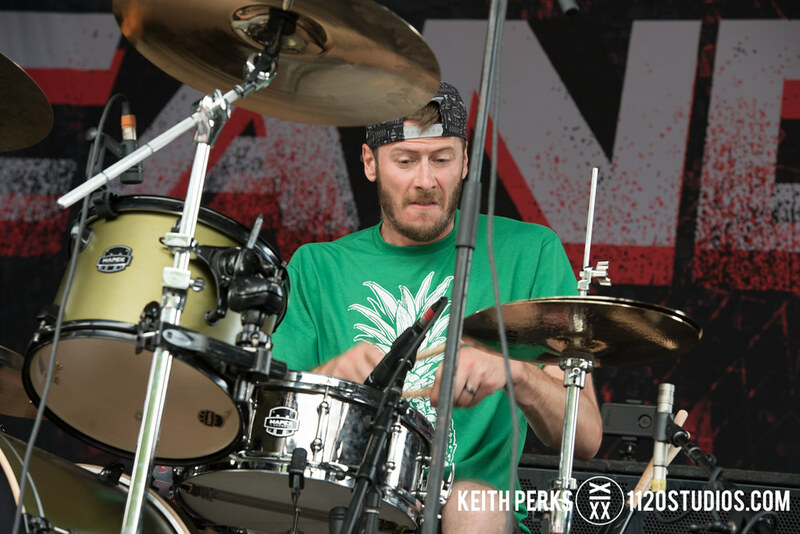 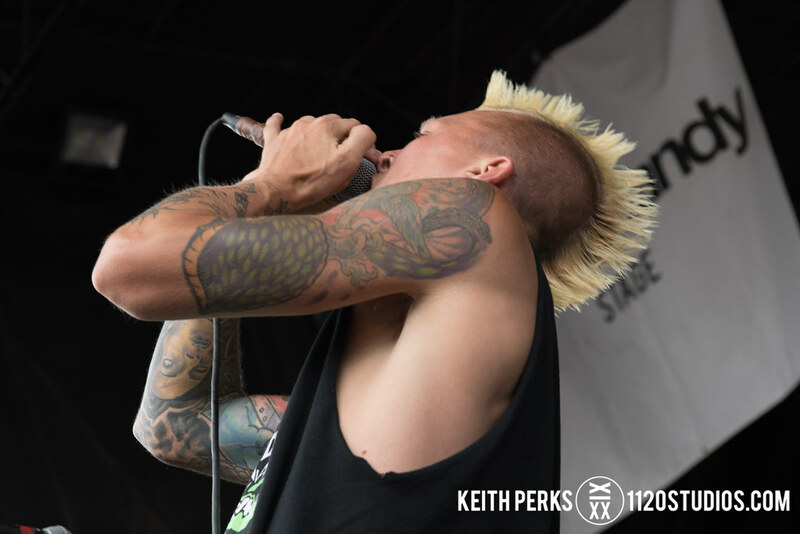 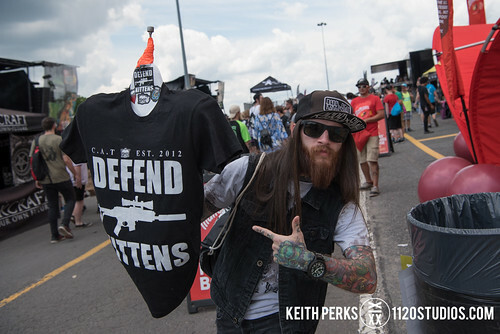 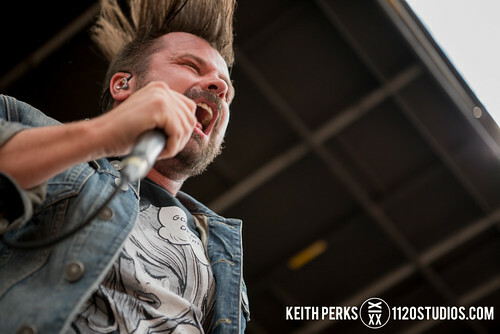 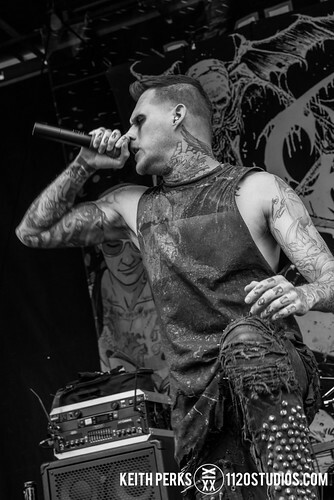 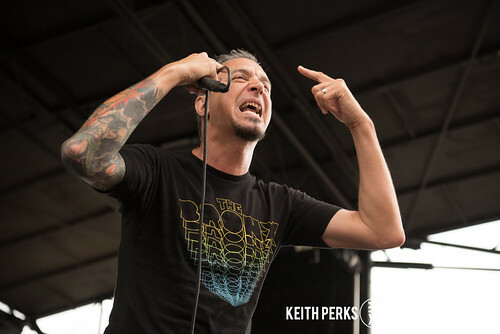 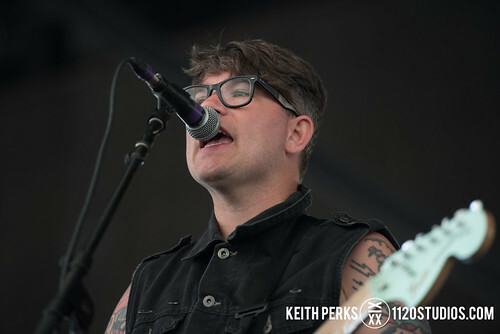 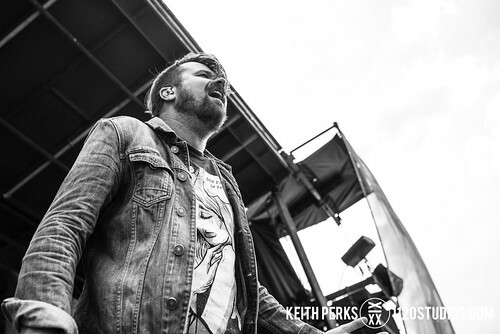 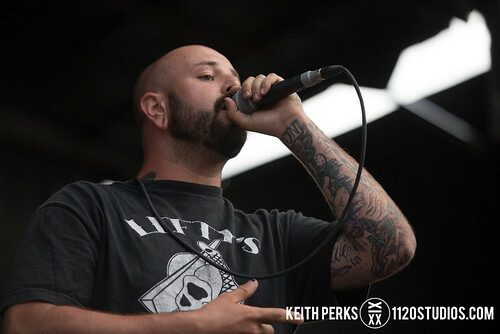 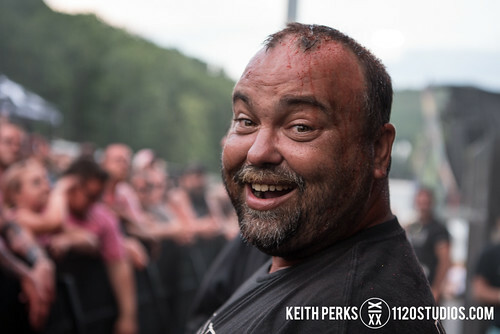 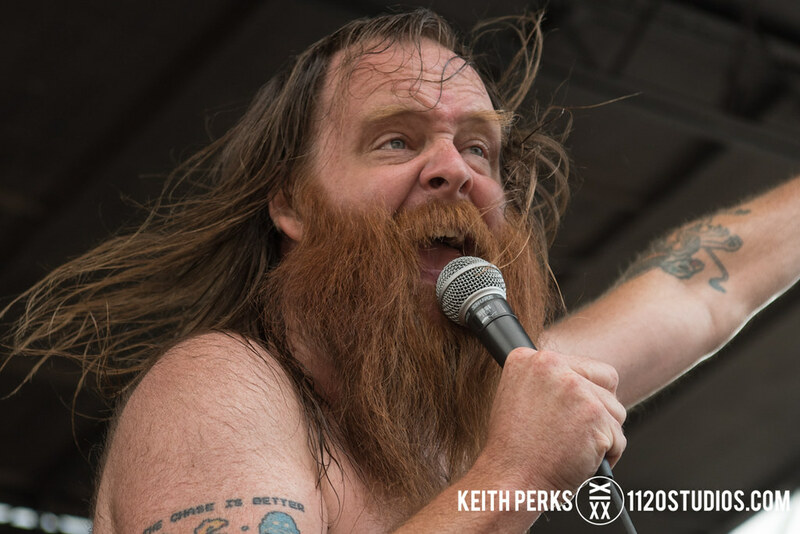 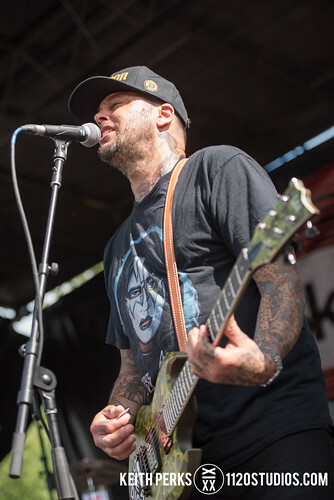 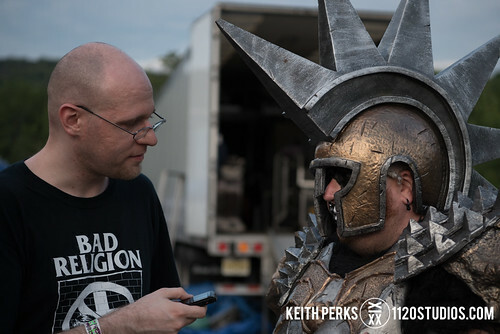 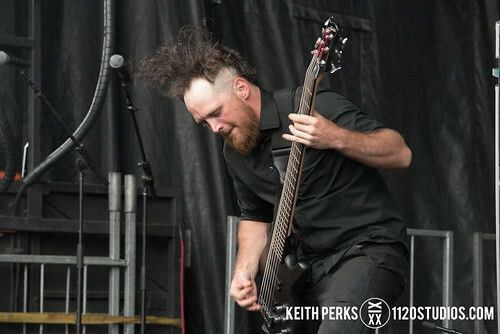 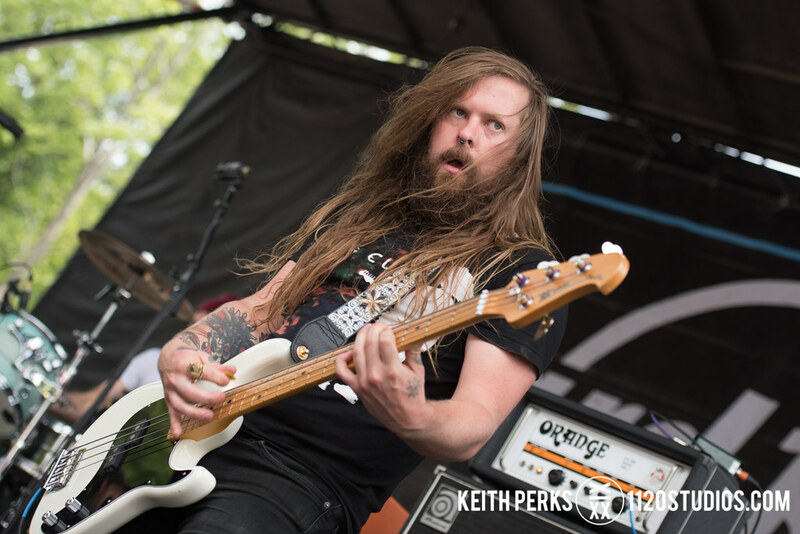 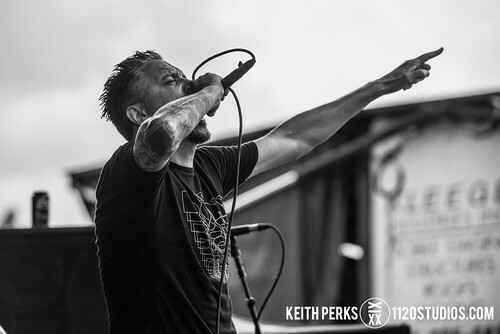 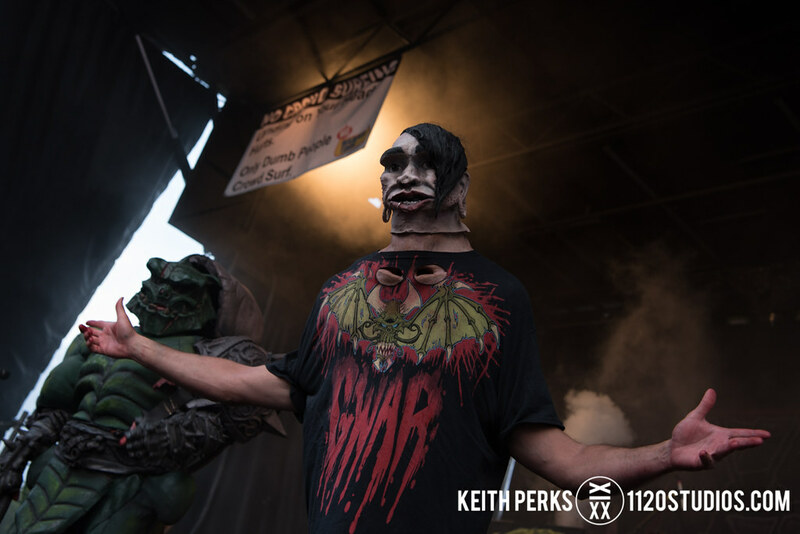 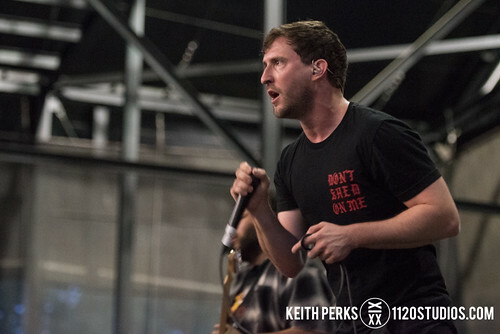 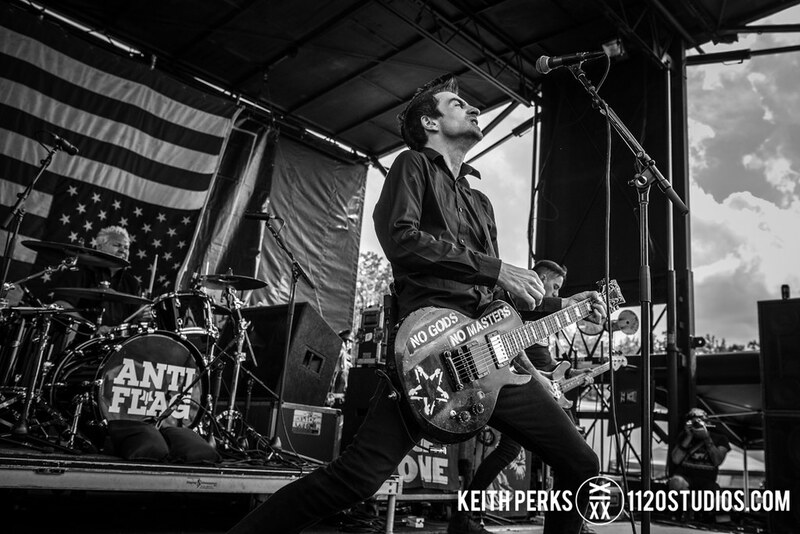 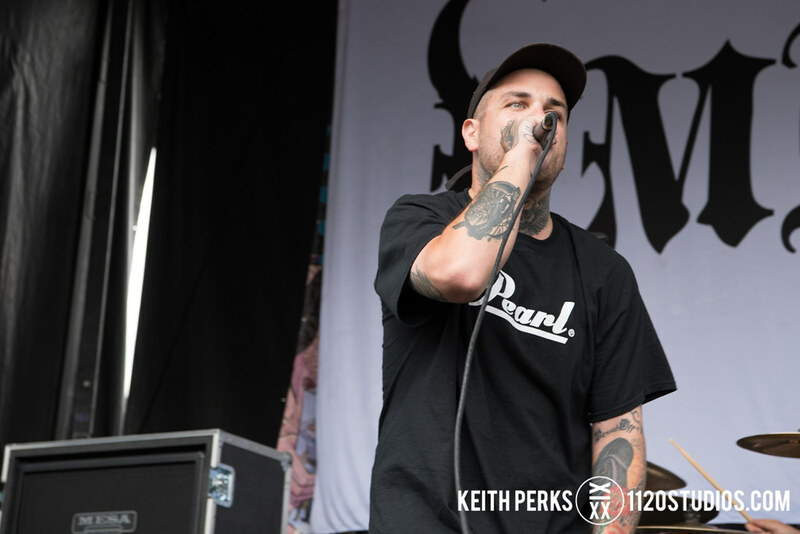 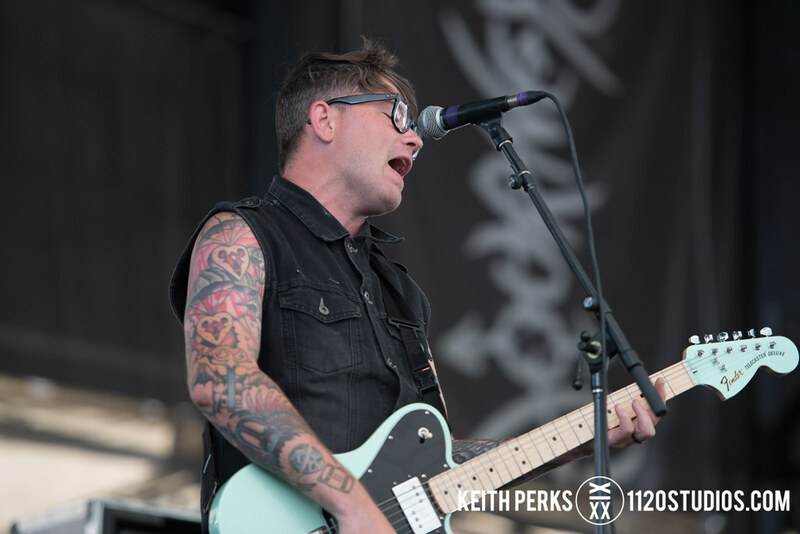 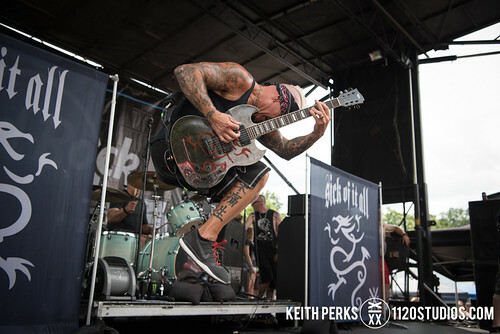 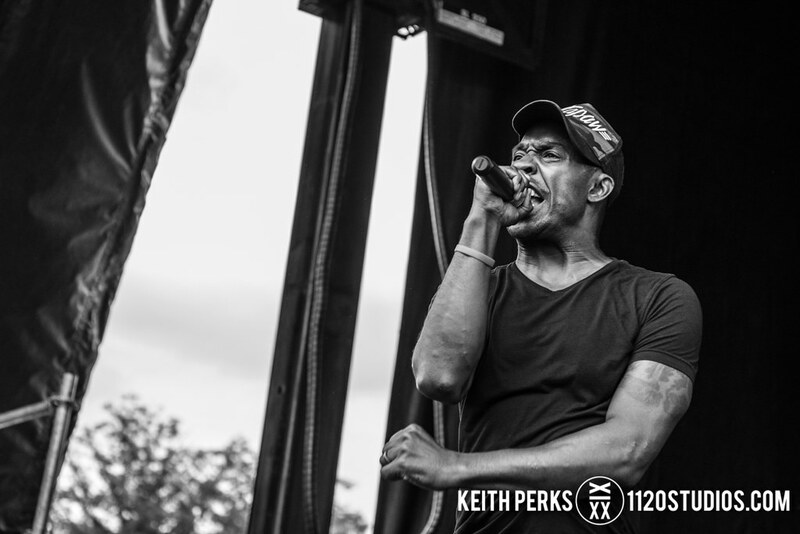 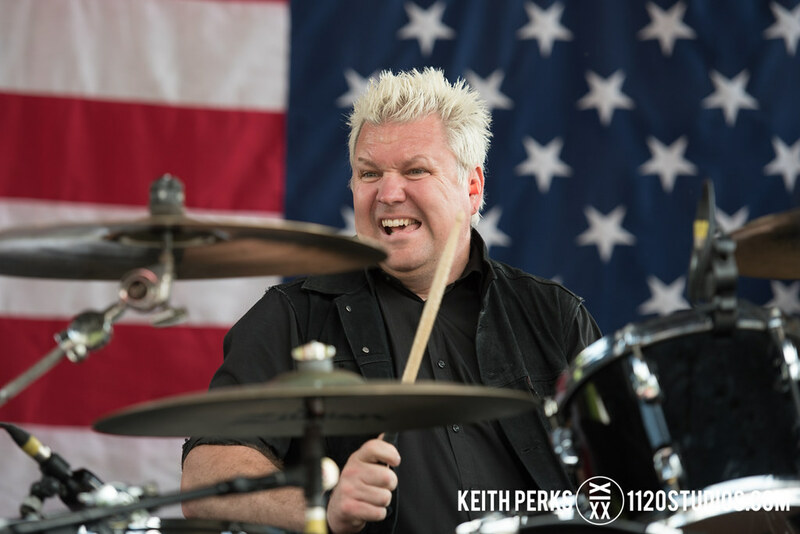 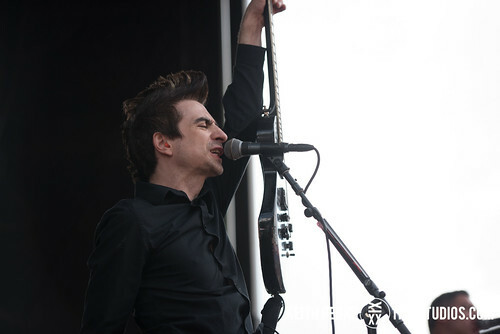 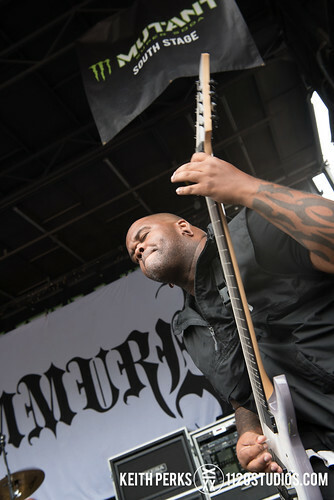 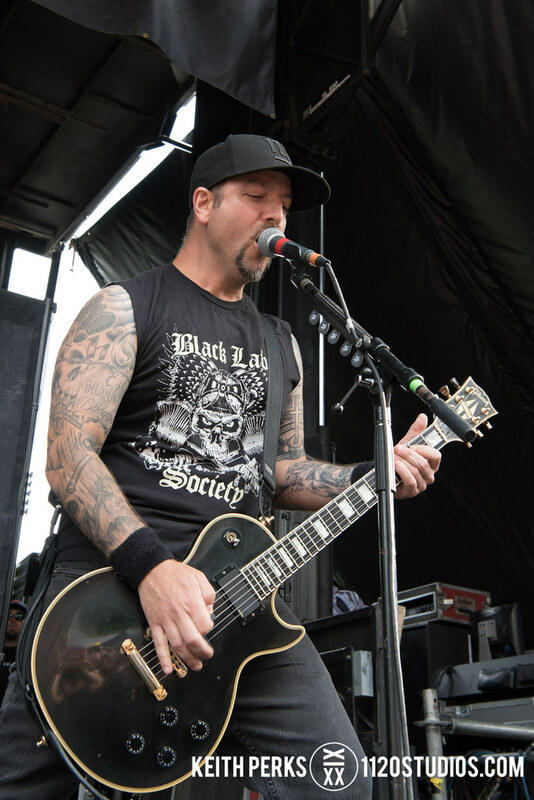 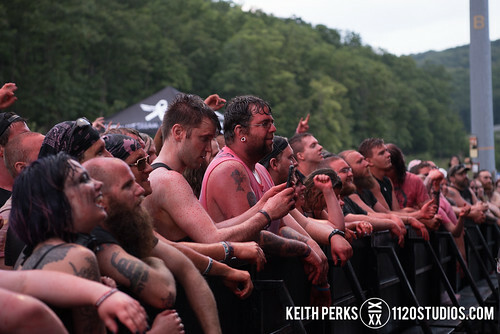 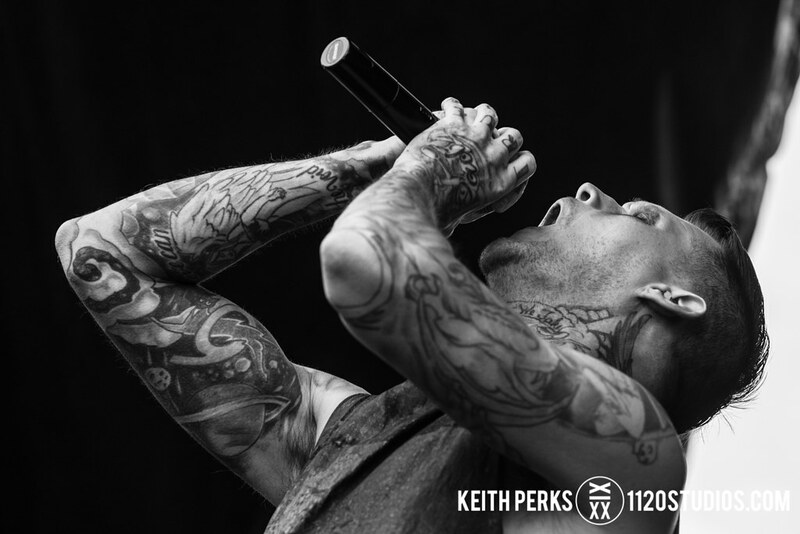 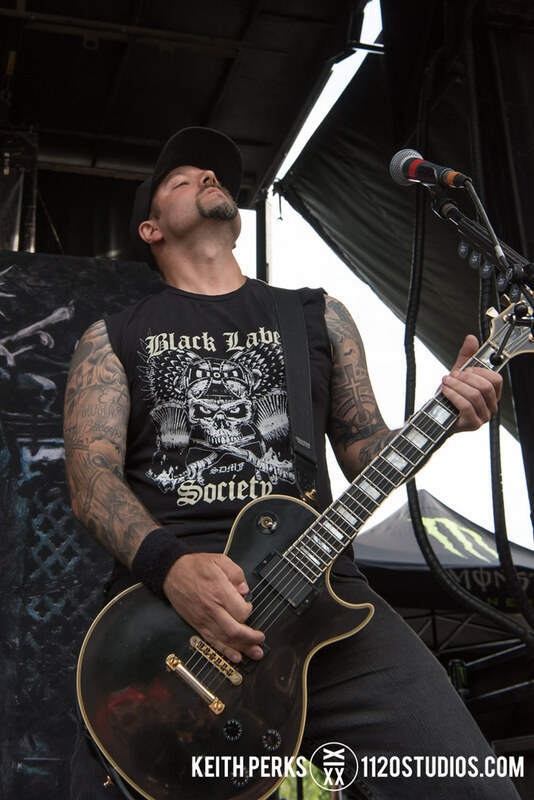 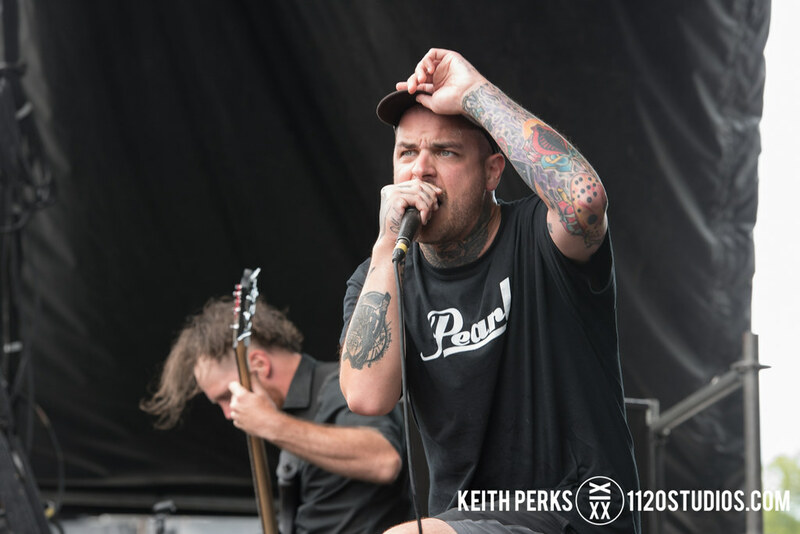 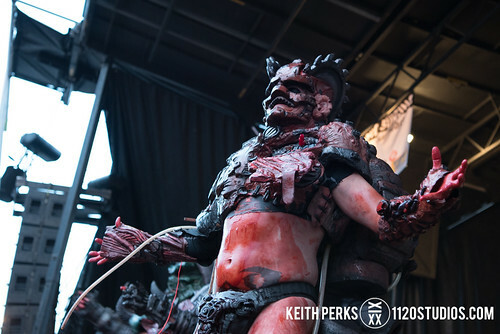 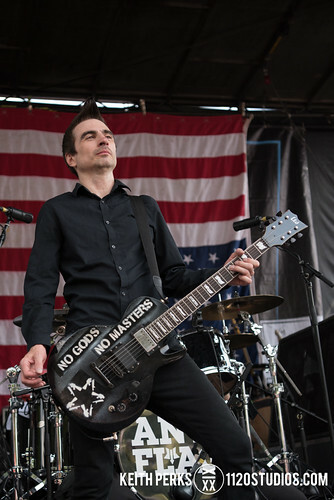 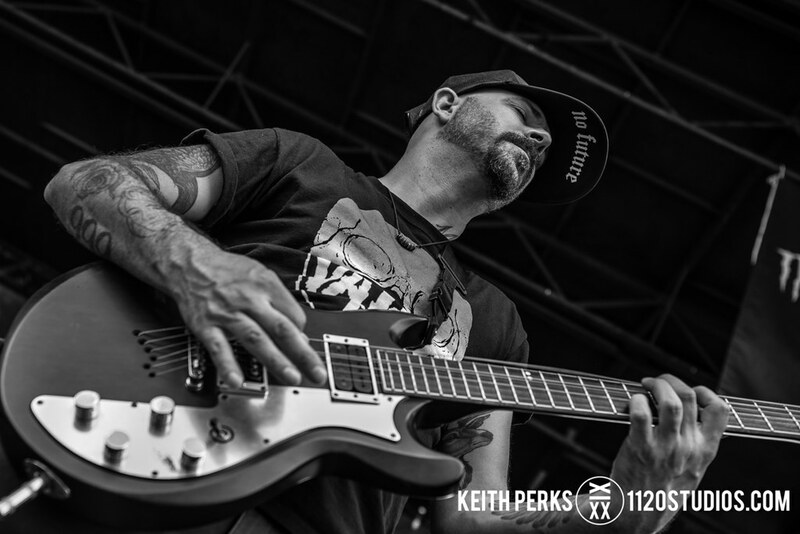 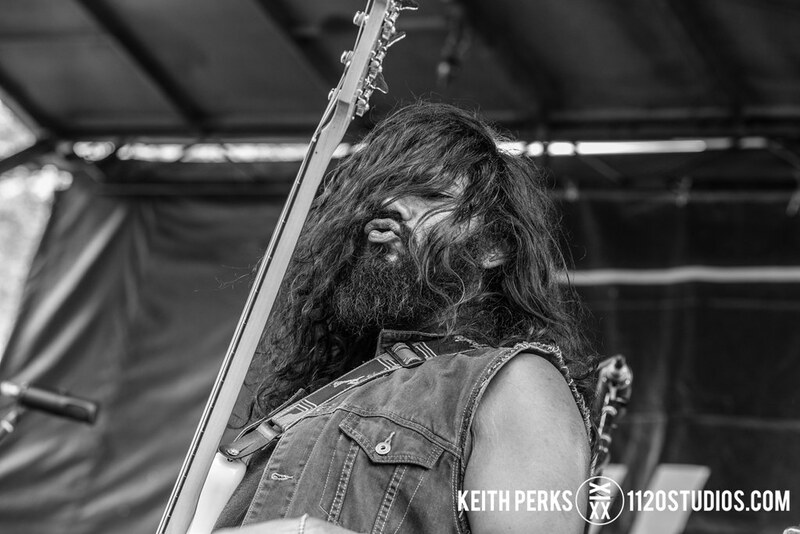 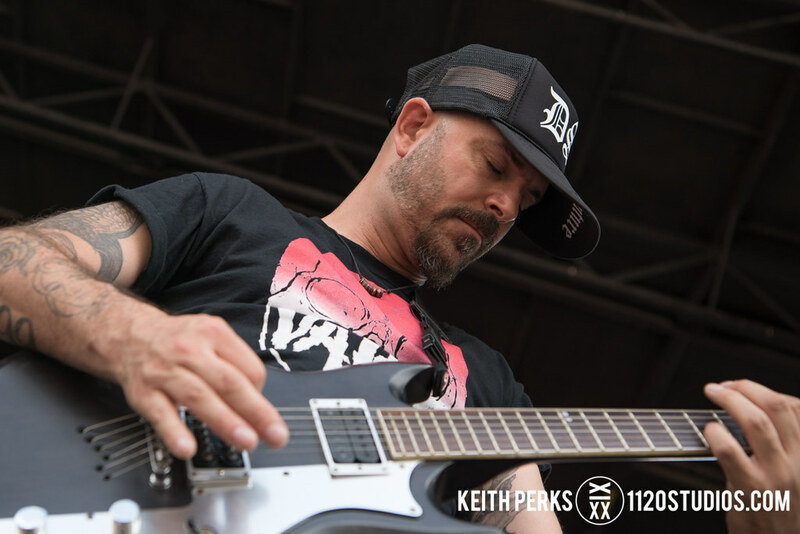 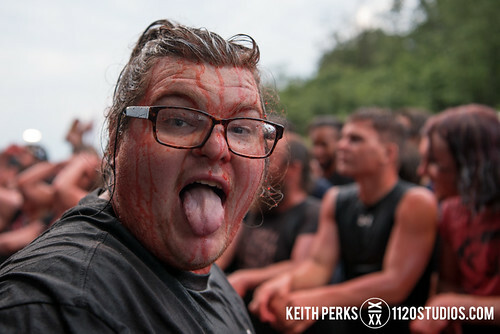 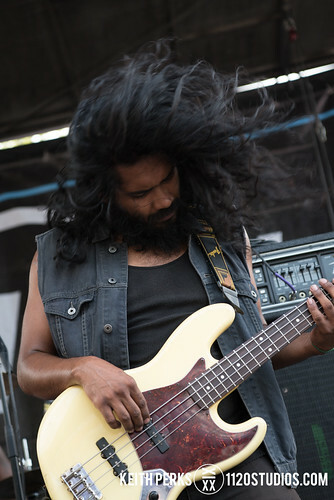 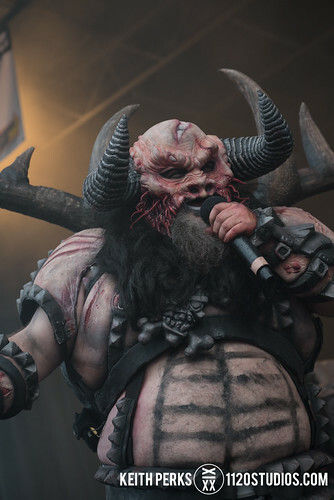 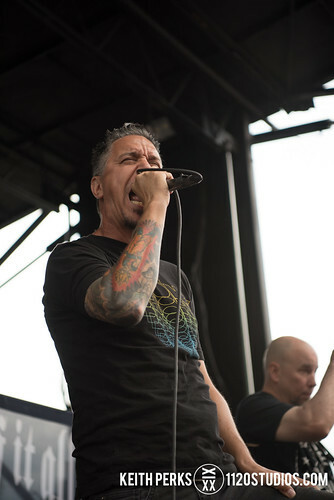 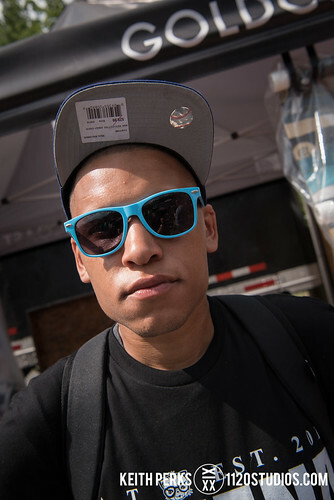 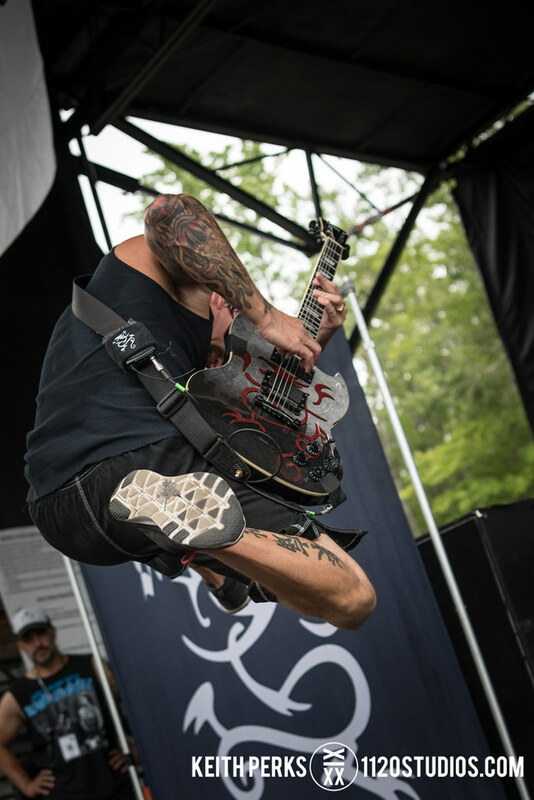 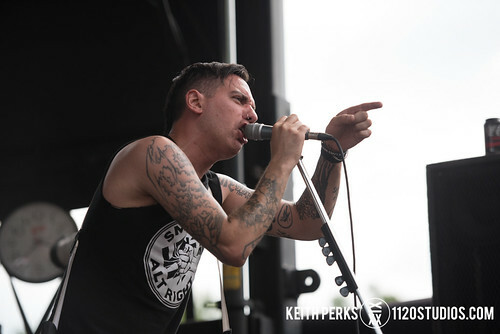 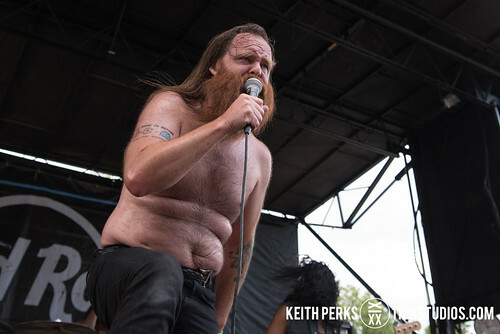 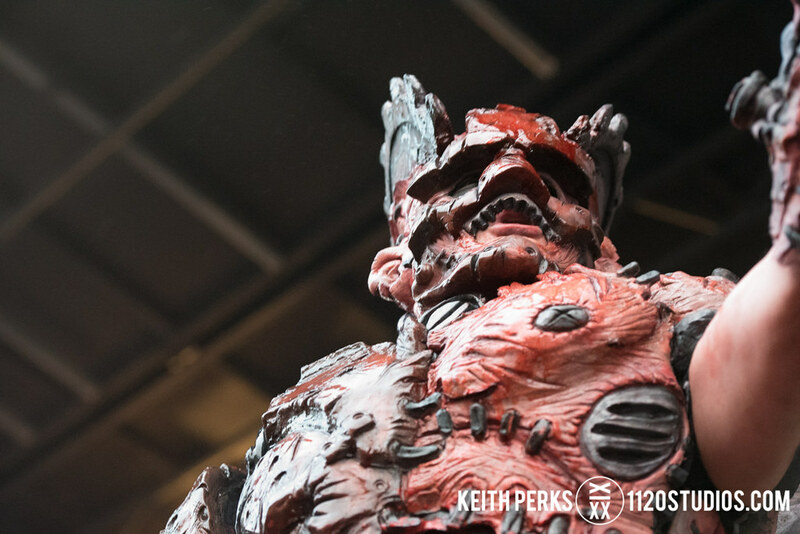 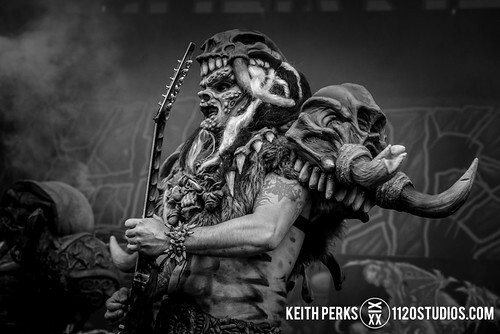 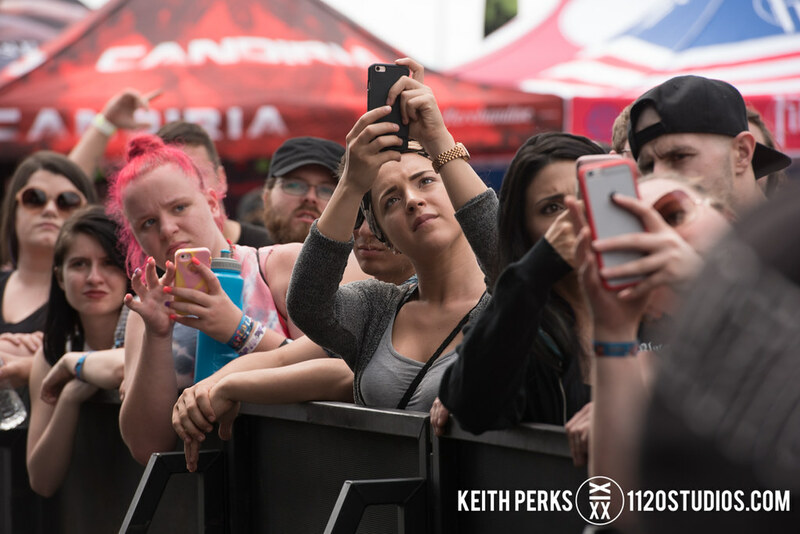 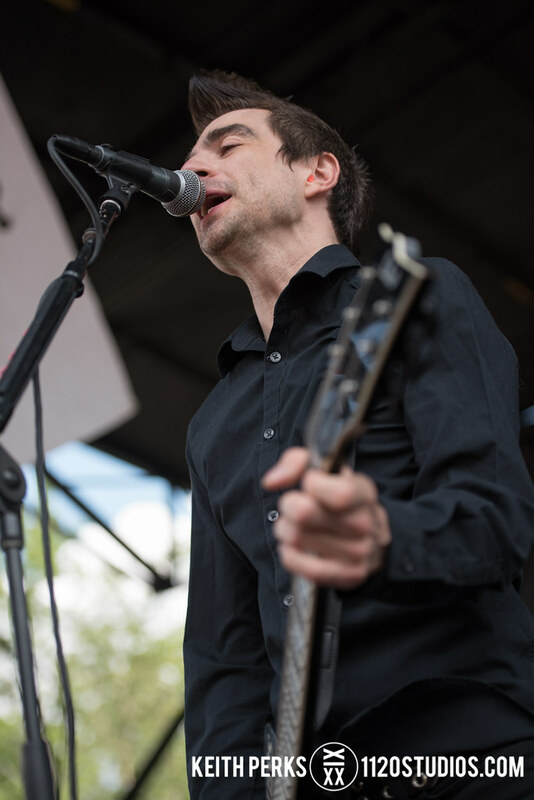 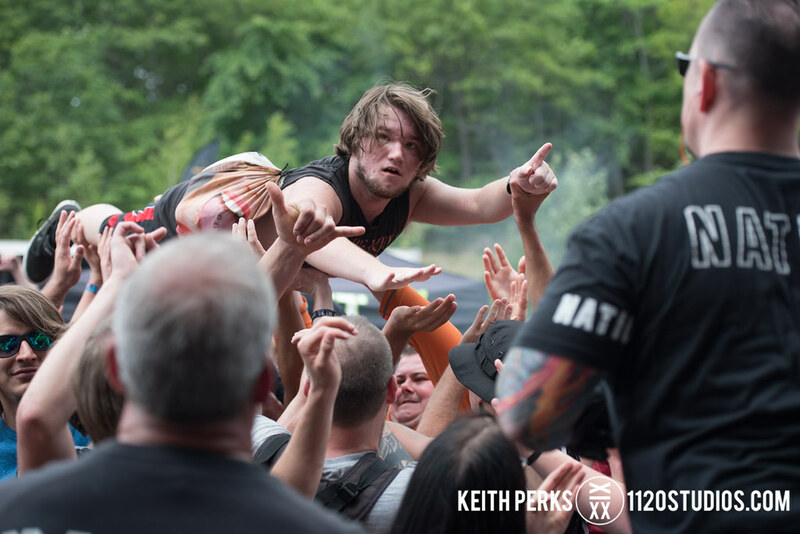 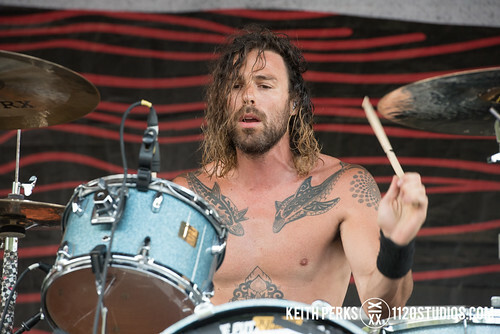 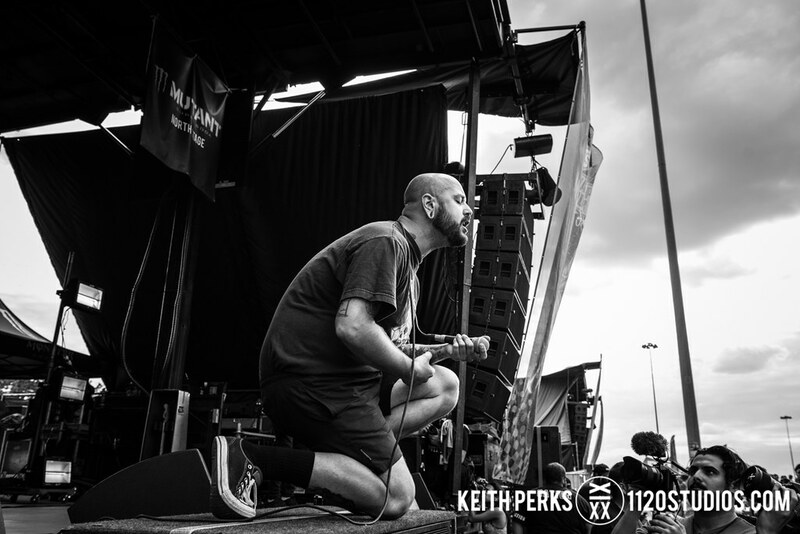 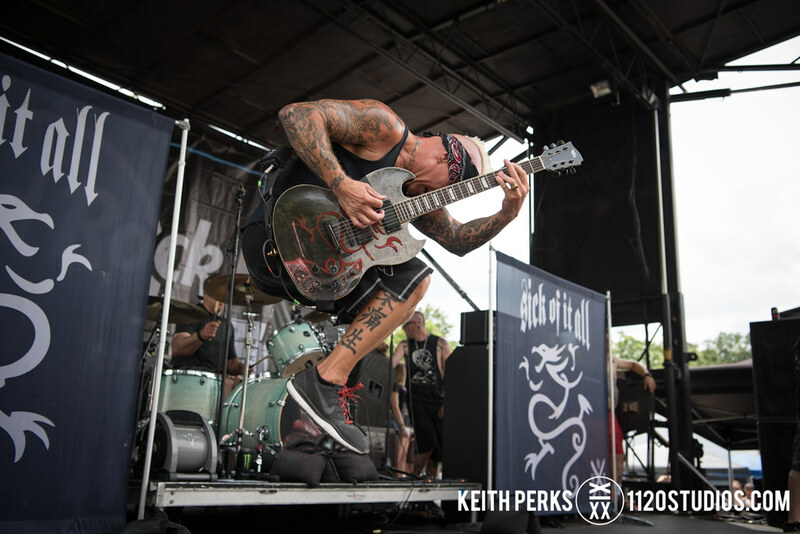 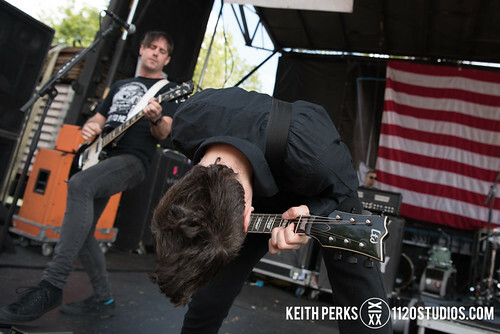 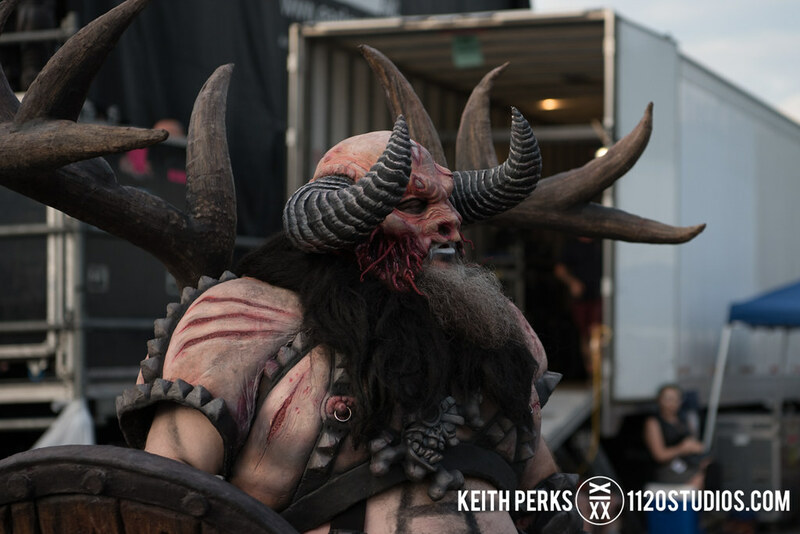 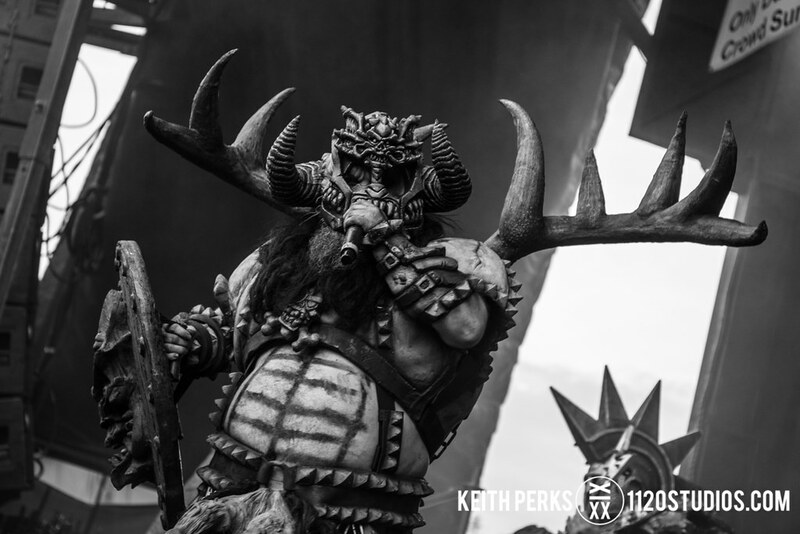 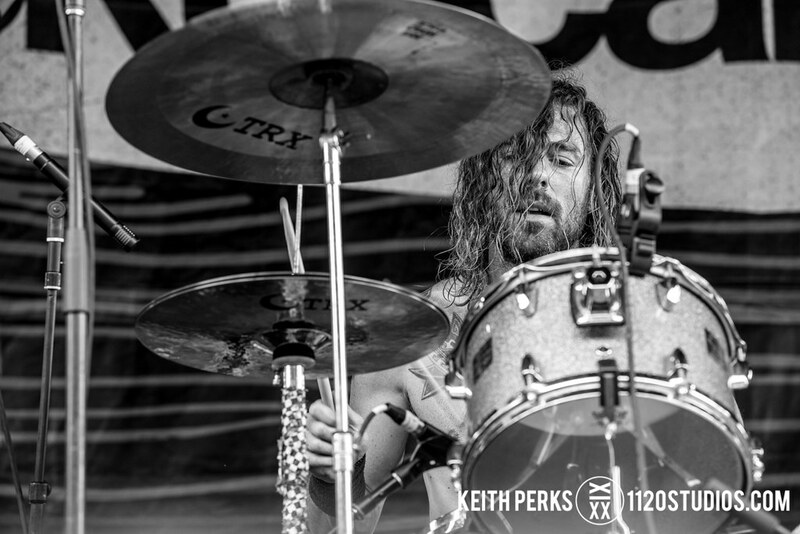 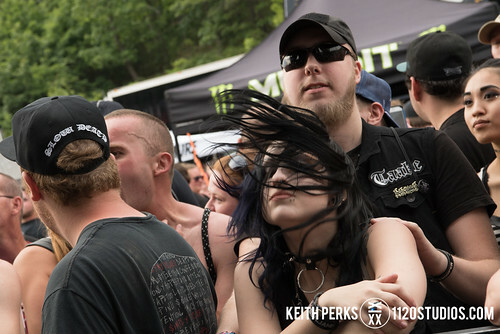 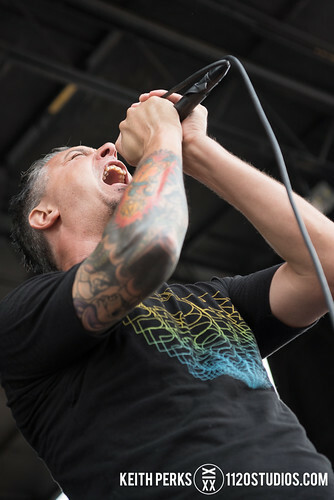 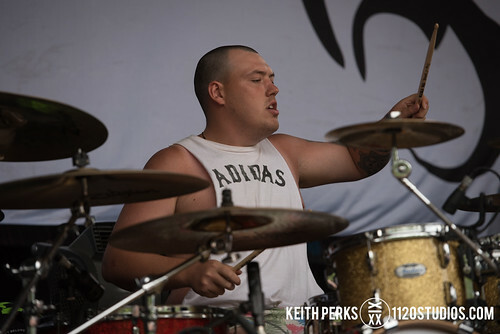 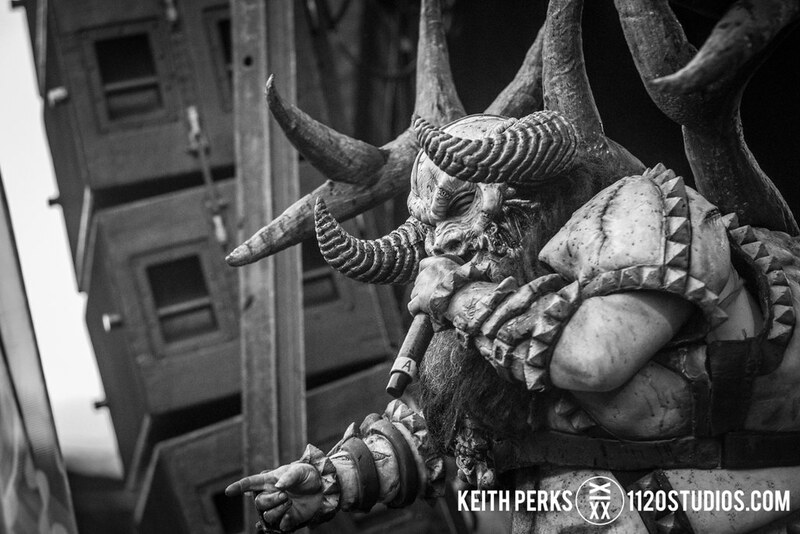 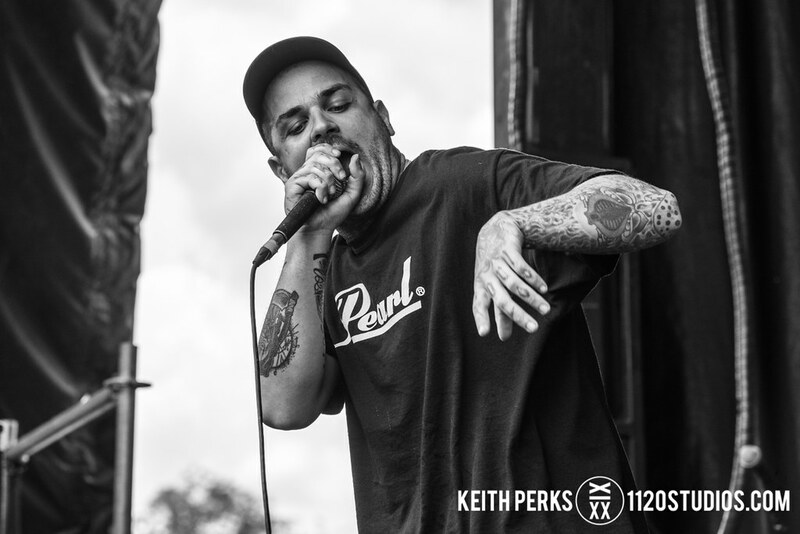 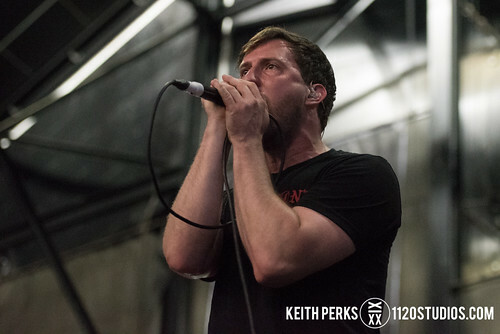 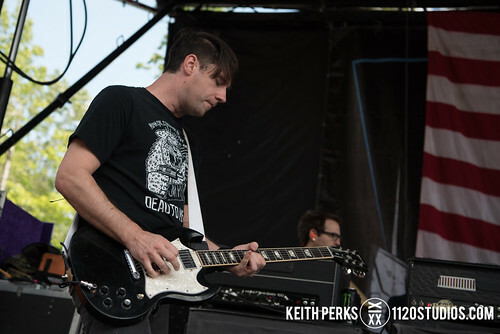 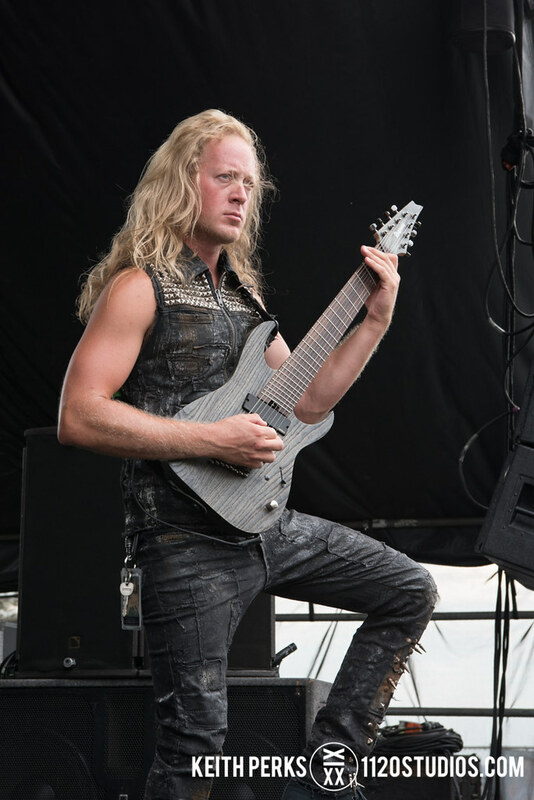 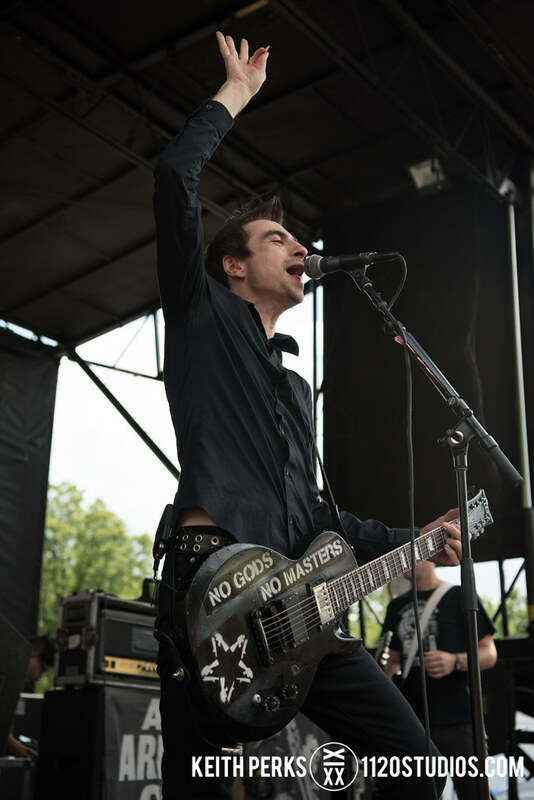 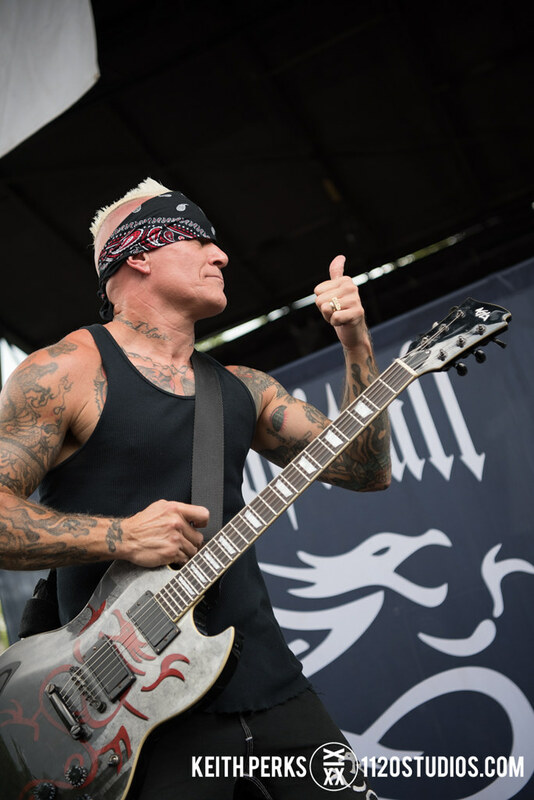 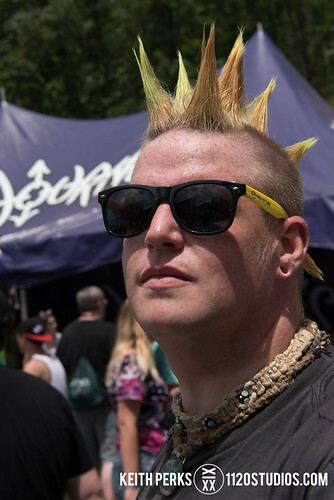 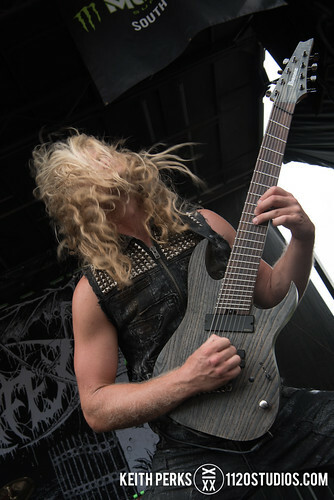 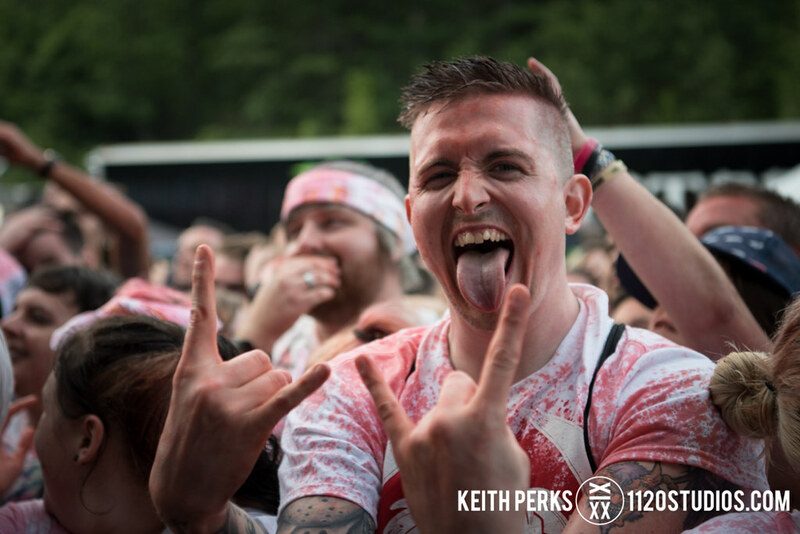 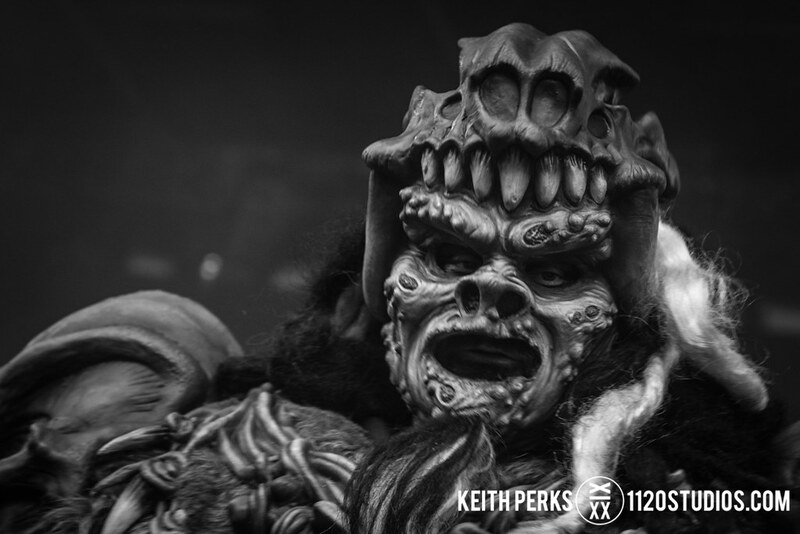 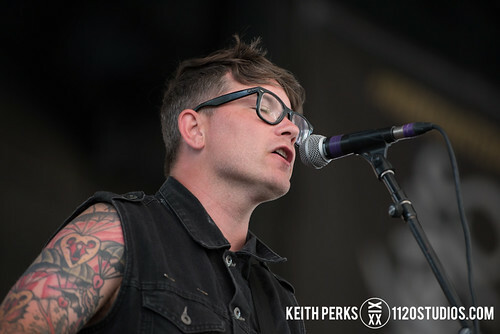 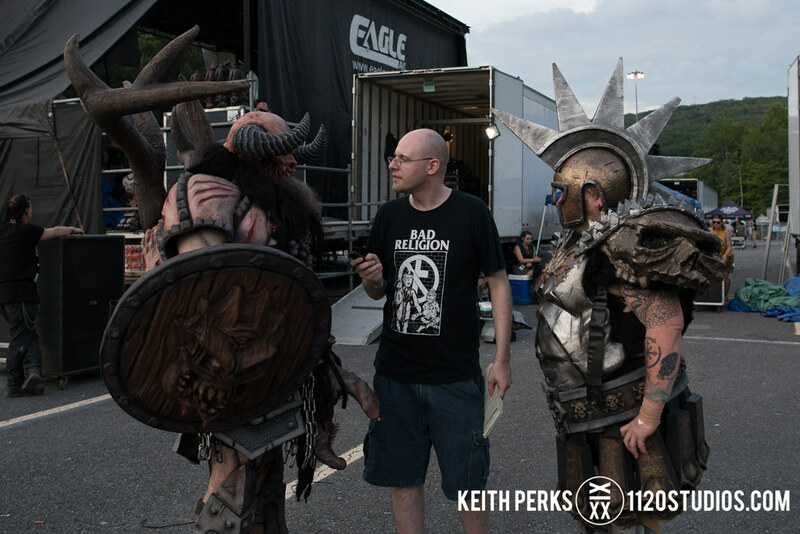 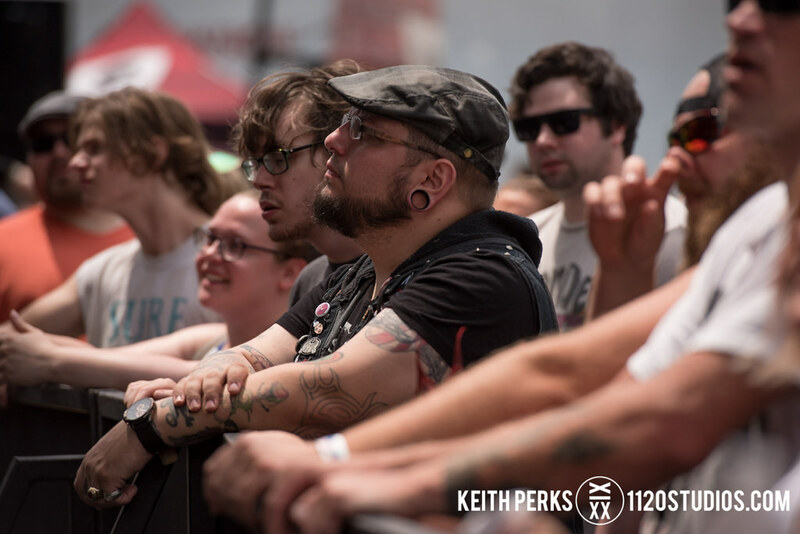 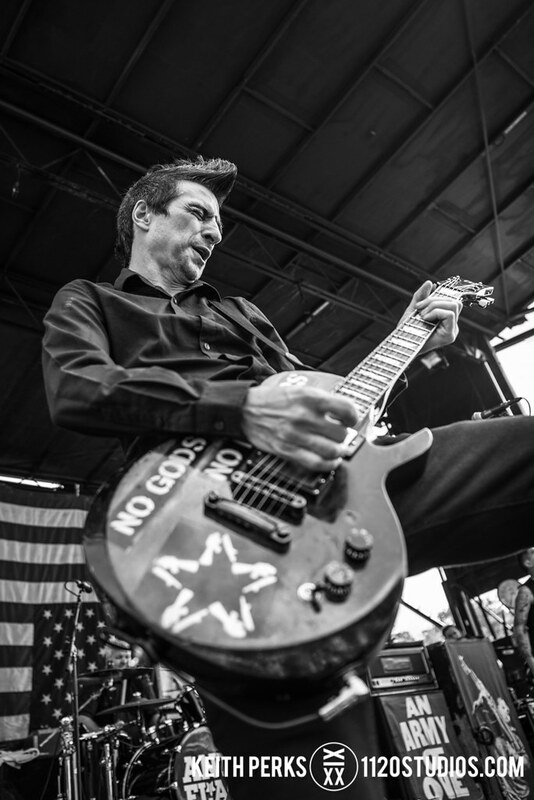 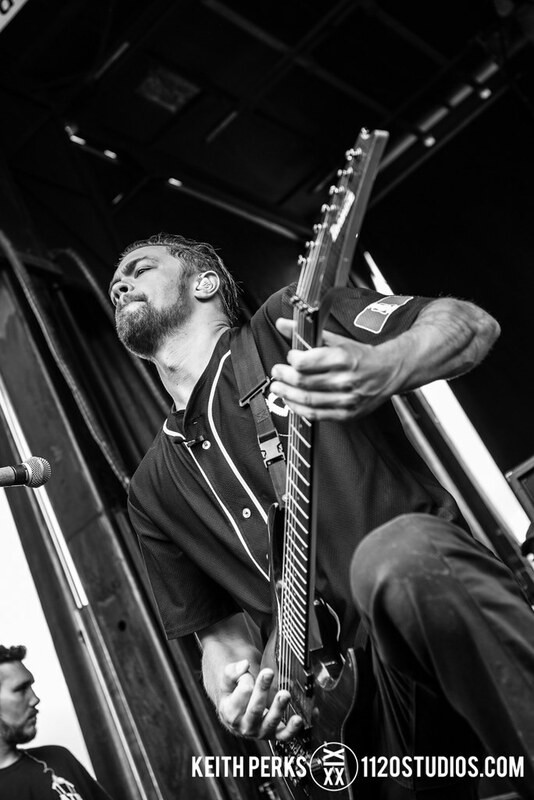 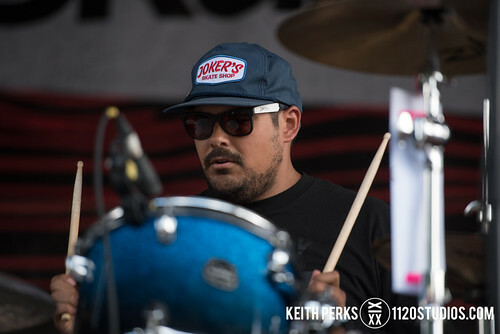 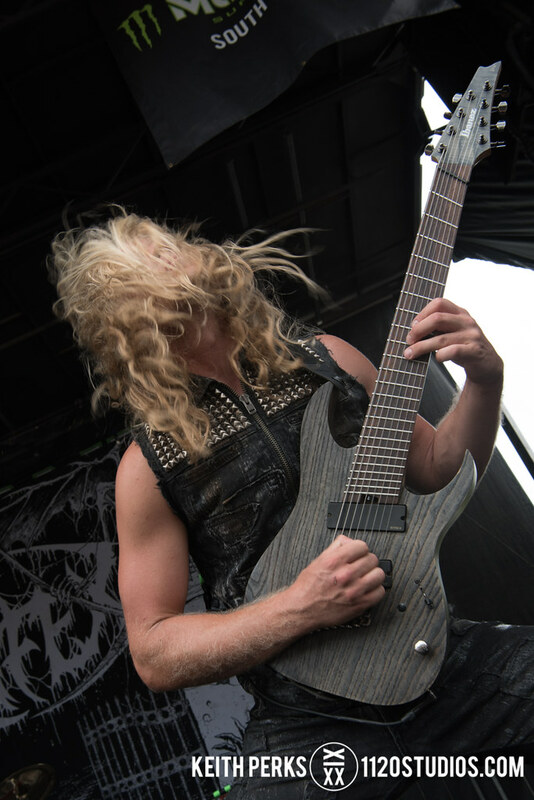 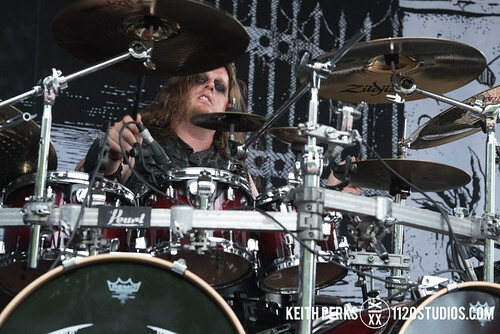 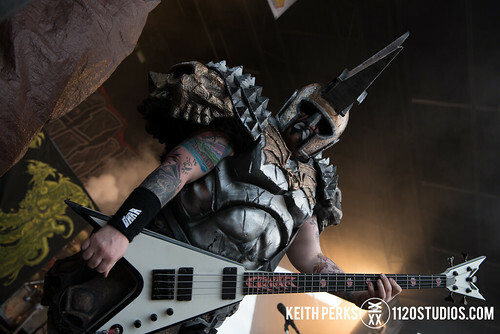 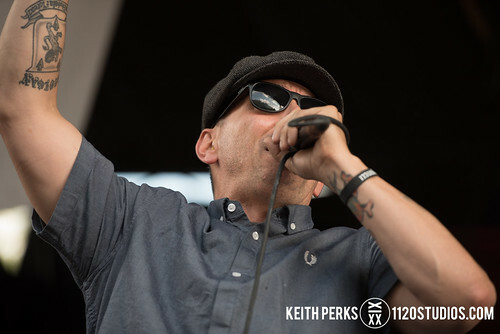 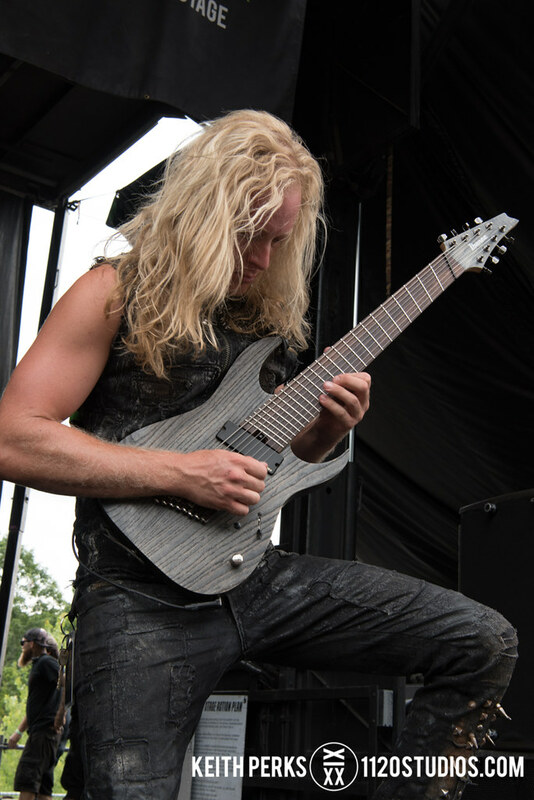 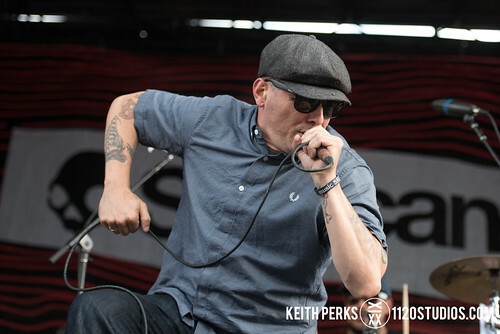 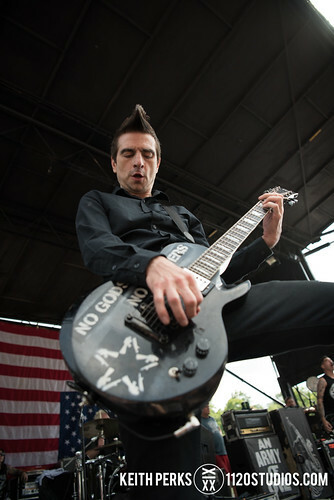 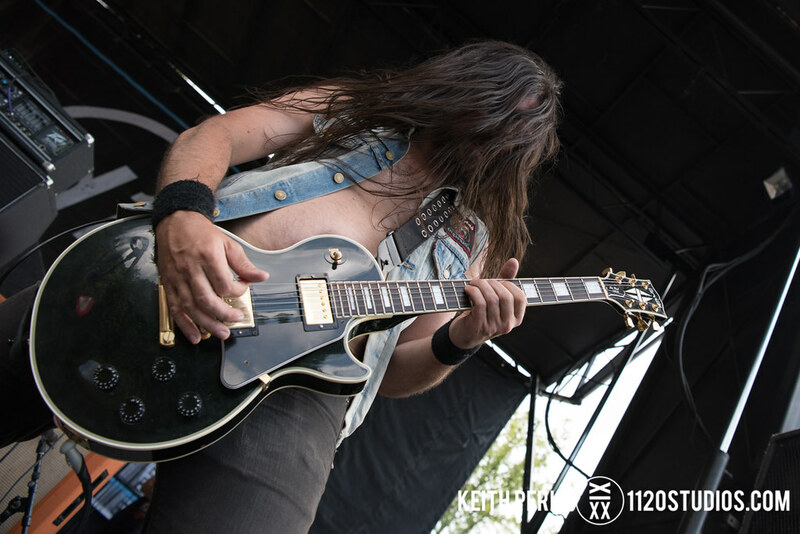 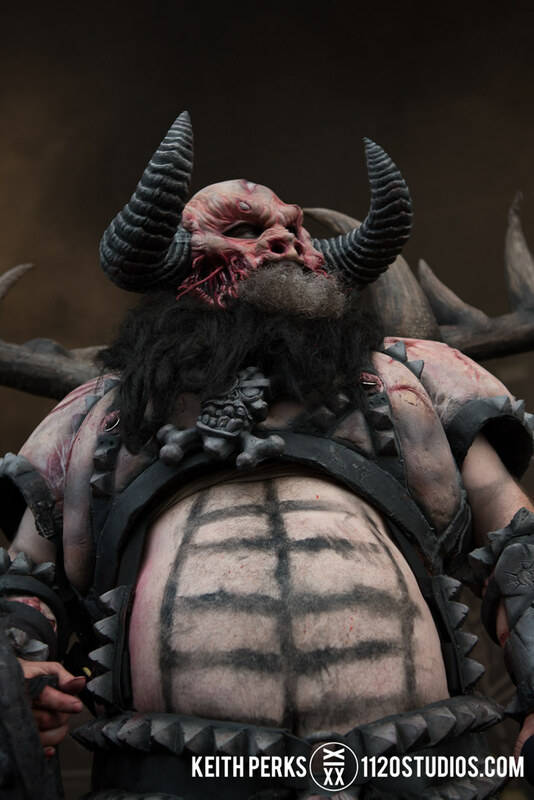 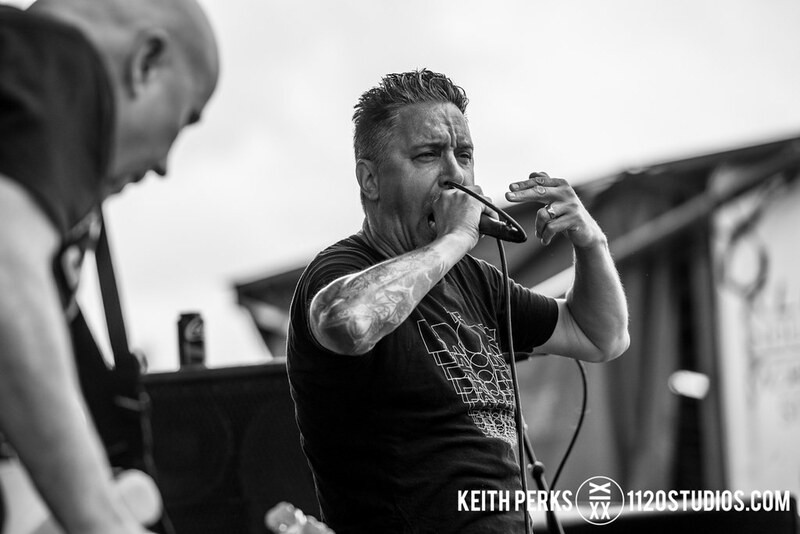 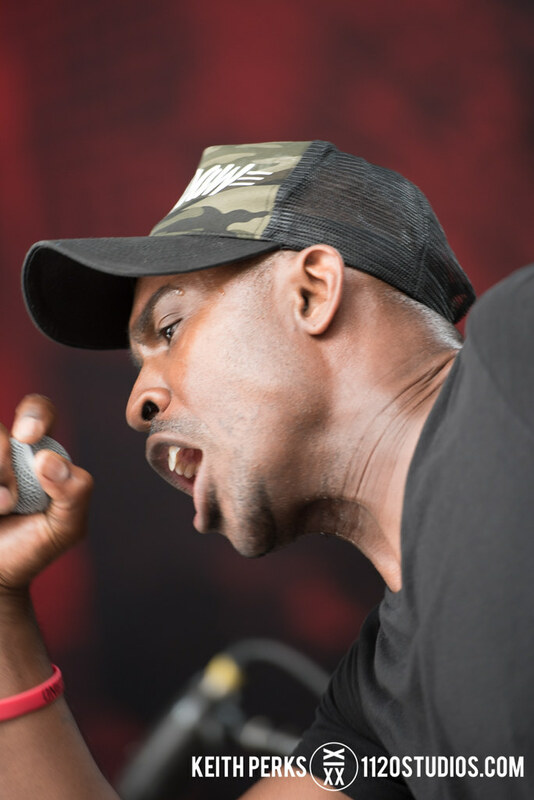 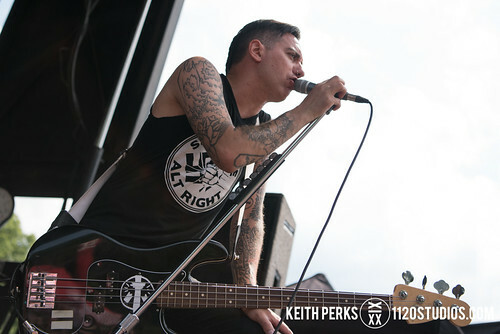 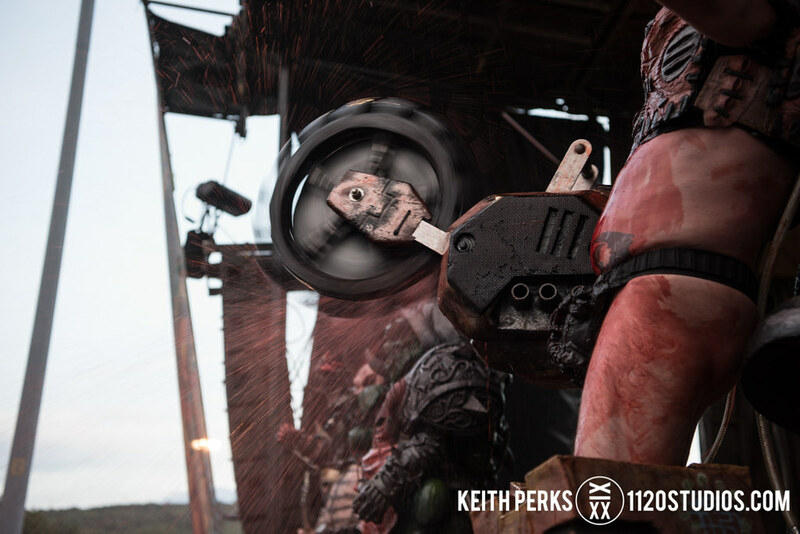 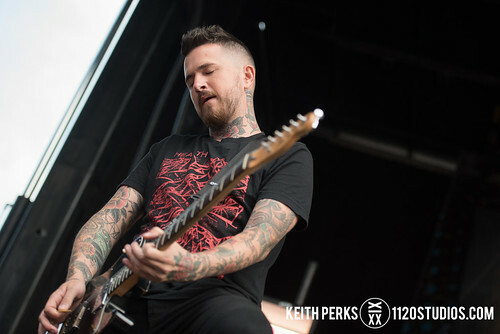 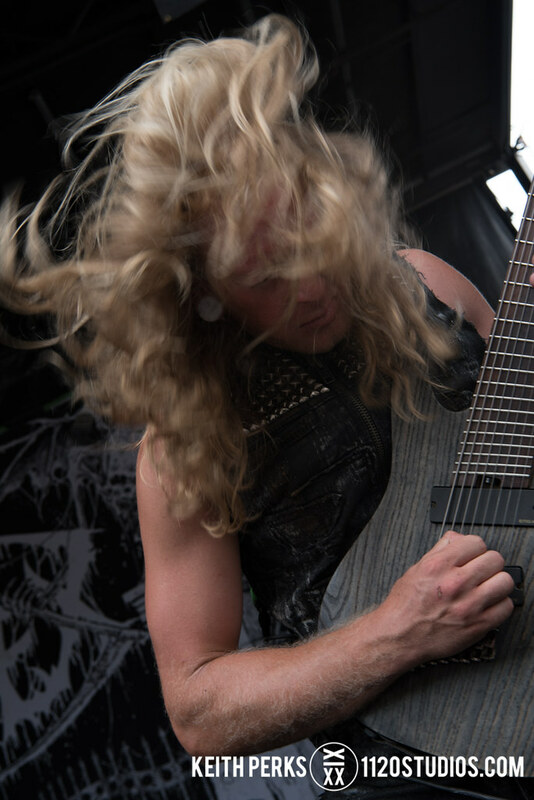 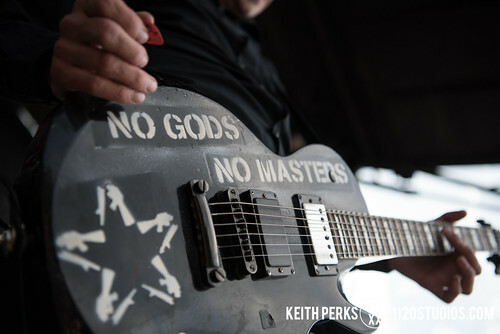 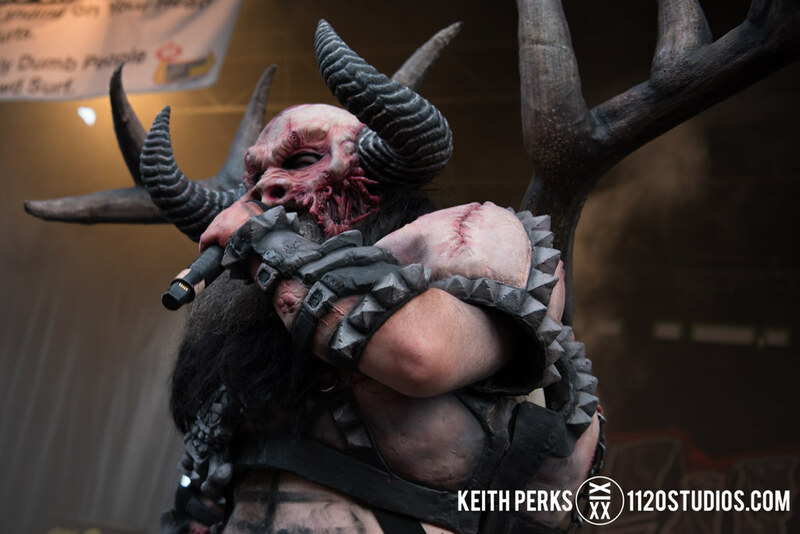 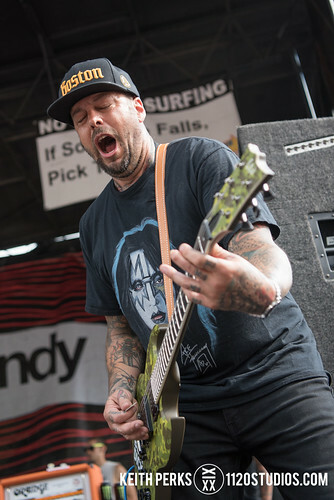 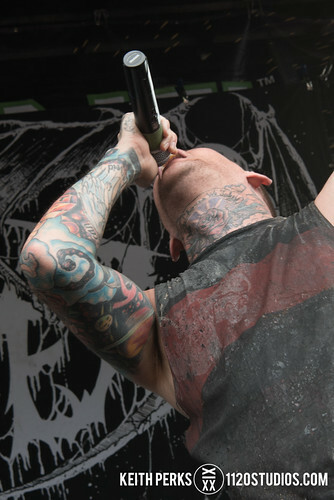 Listen to NEPA Scene’s interviews with GWAR, Anti-Flag, Valient Thorr, Big D and the Kids Table, and Silverstein here, see photos from last year’s Warped Tour in Scranton here, and check out photos of GWAR playing the Sherman Theater in Stroudsburg back in 2014 here.